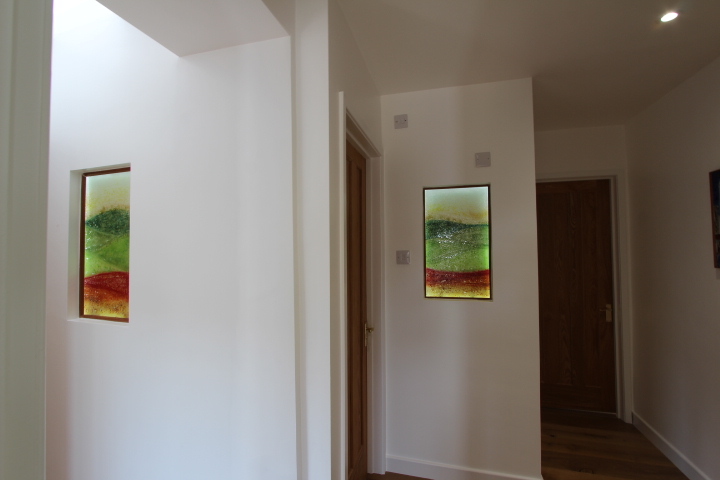 Here’s a job from a little while ago, and it’s a suitably lovely looking glass installation to close the week off in style! 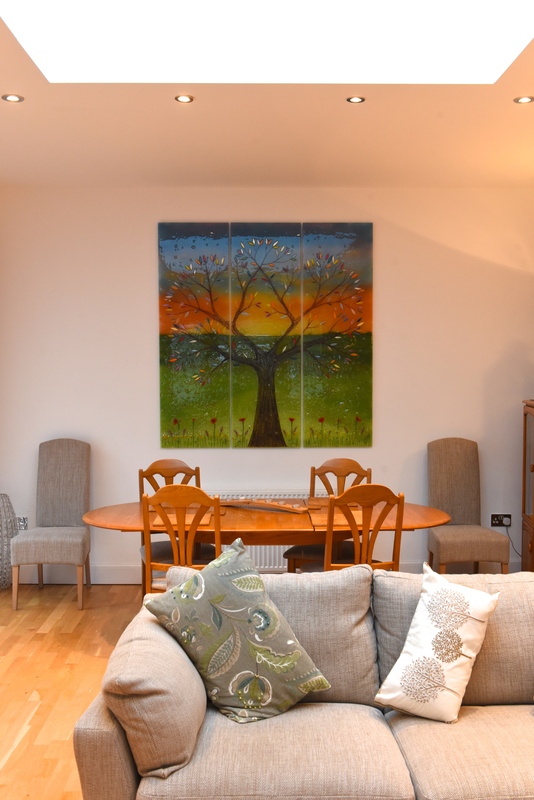 Twickenham is a town that has a lot to be proud of, and anyone visiting can expect to find lots of large mansions full of history with public access. 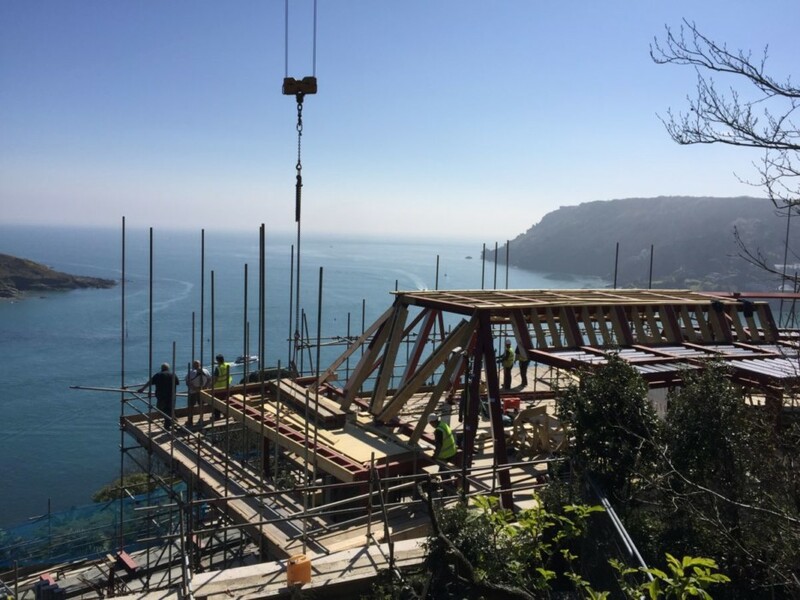 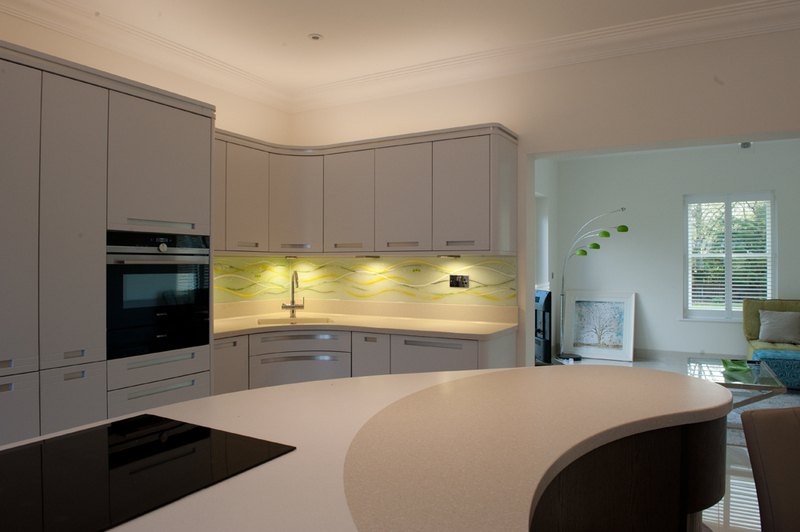 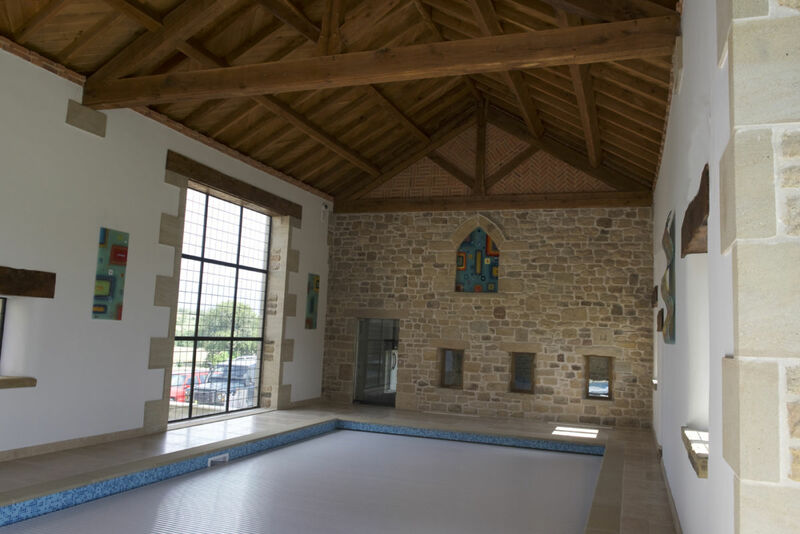 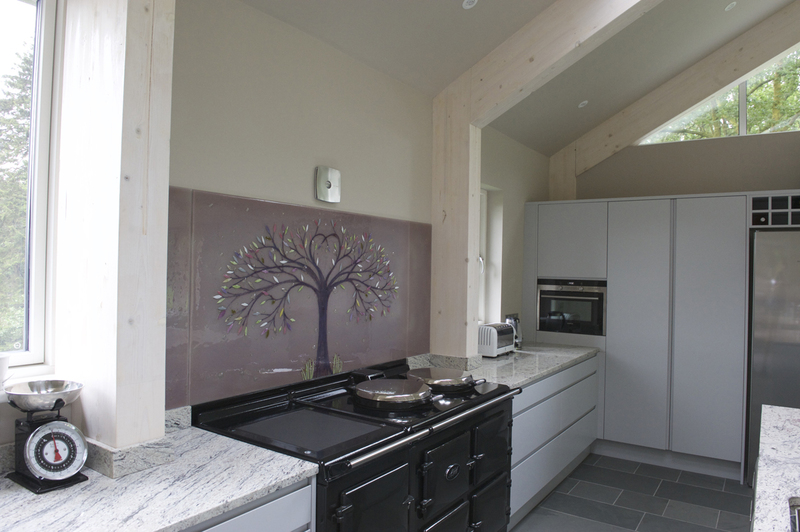 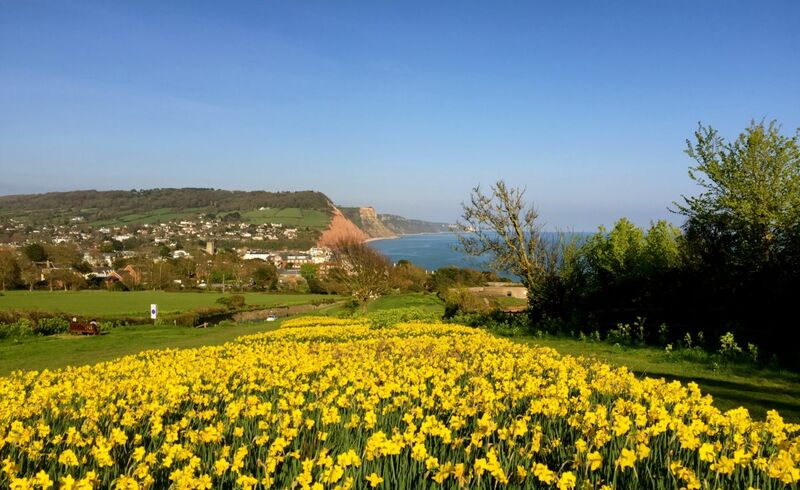 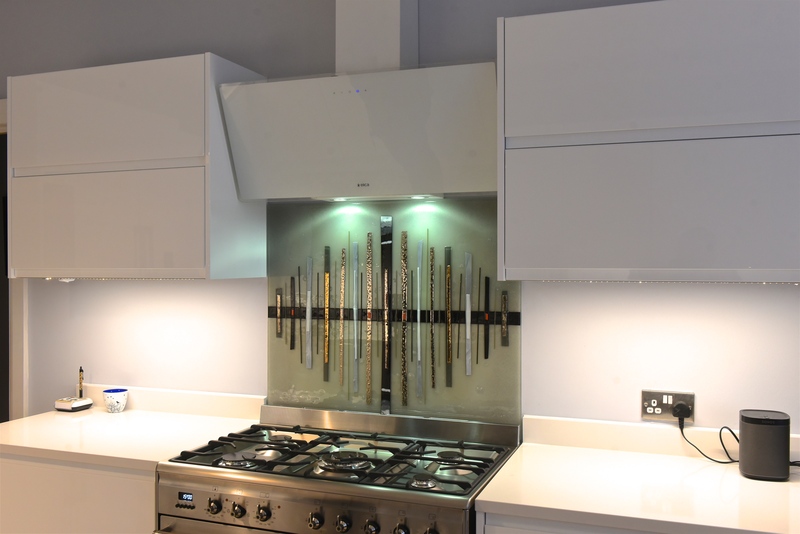 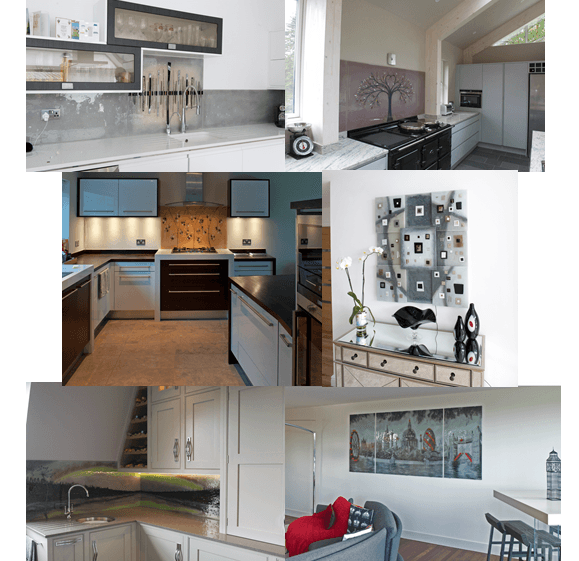 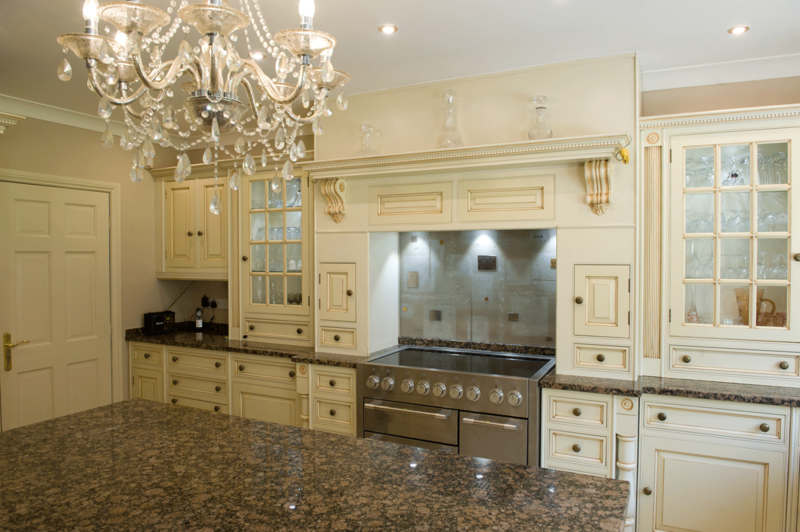 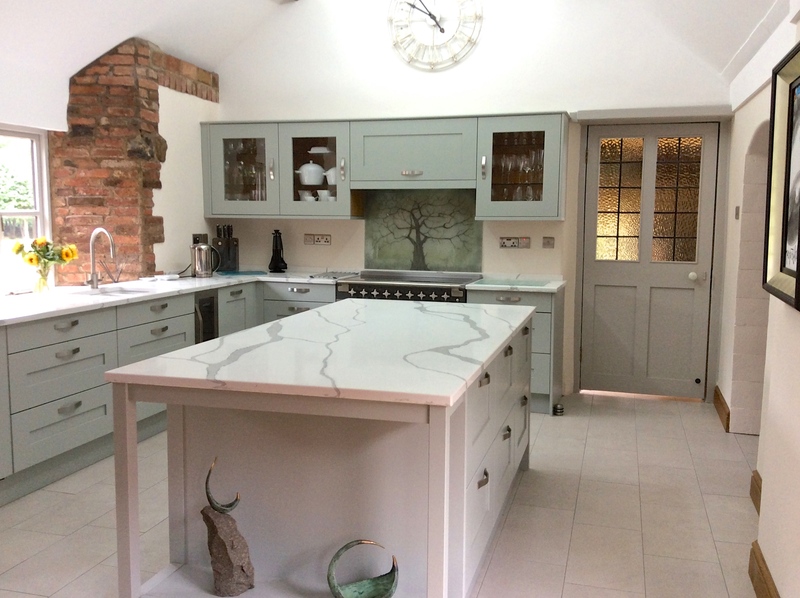 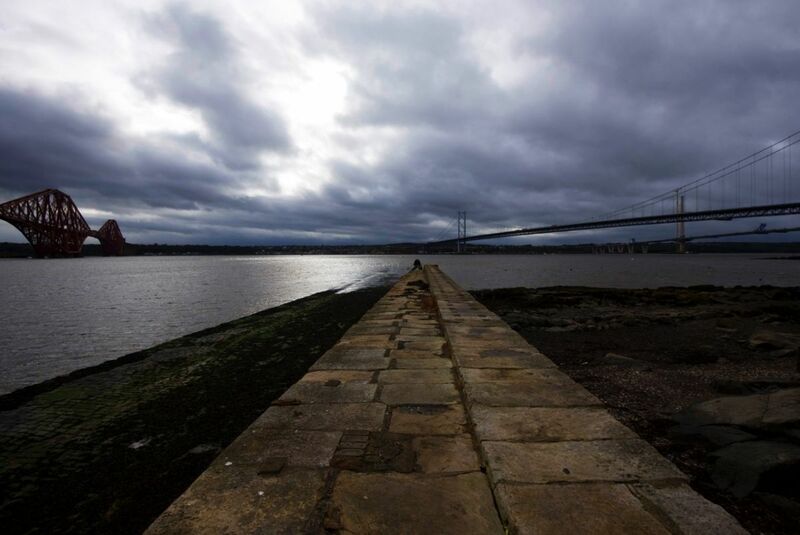 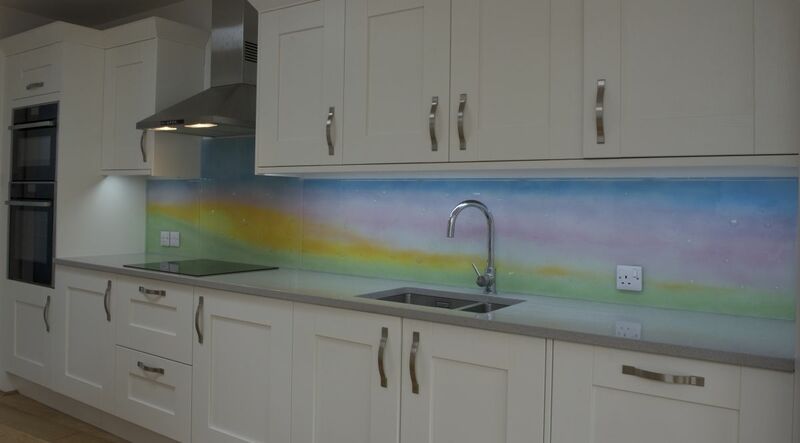 It’s also an absolutely beautiful location, which made it the perfect place for us to deliver some equally stunning fused glass splashbacks. 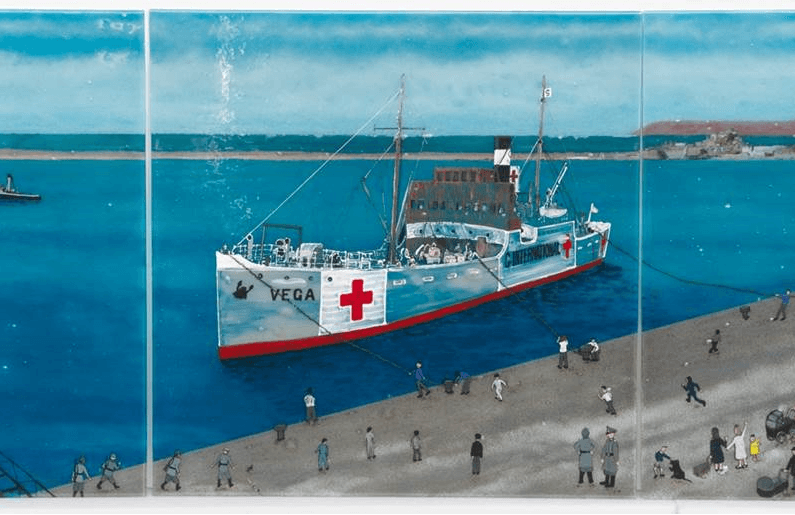 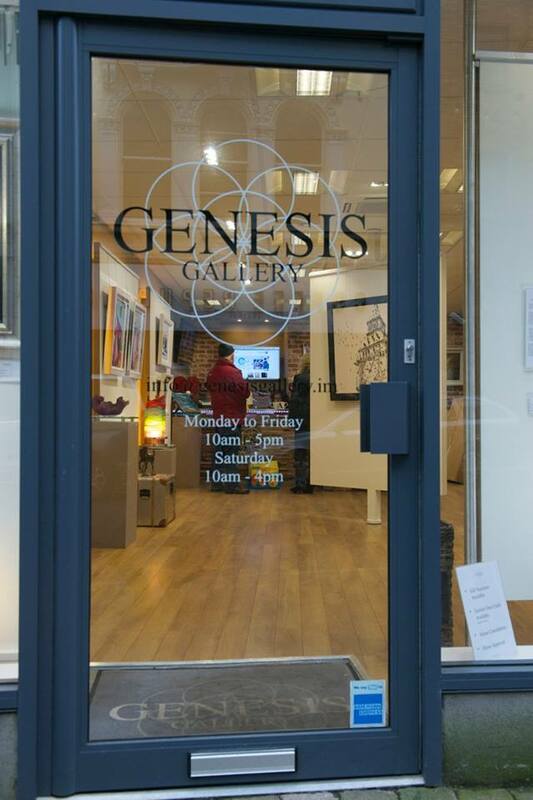 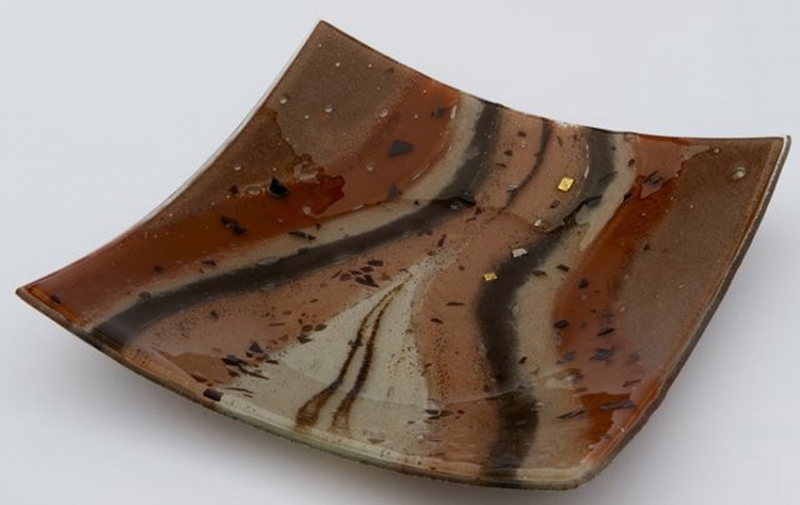 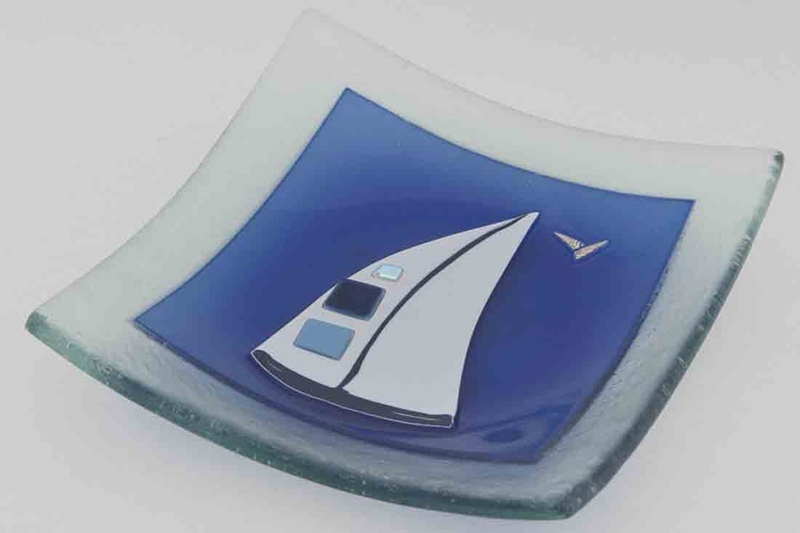 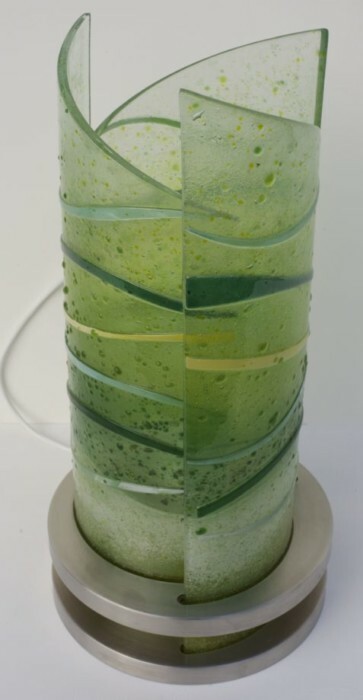 At the time, we couldn’t be sure that there was a history of fused glass art in Twickenham, but we hoped that we might have started a new trend. 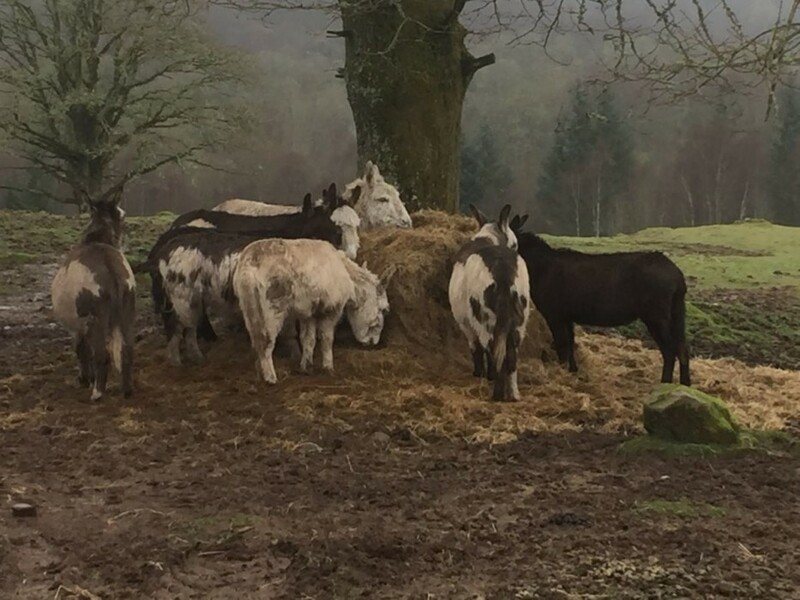 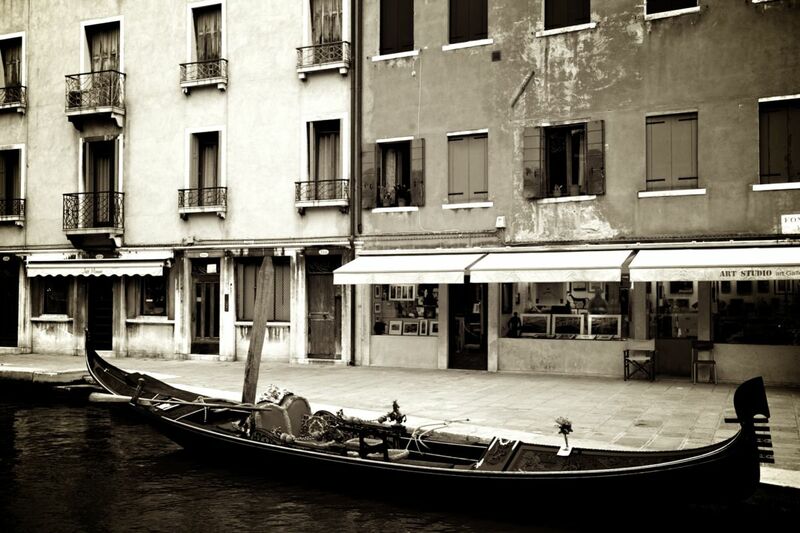 There’s been more than a few orders from the same area ever since, so maybe we were right about that! 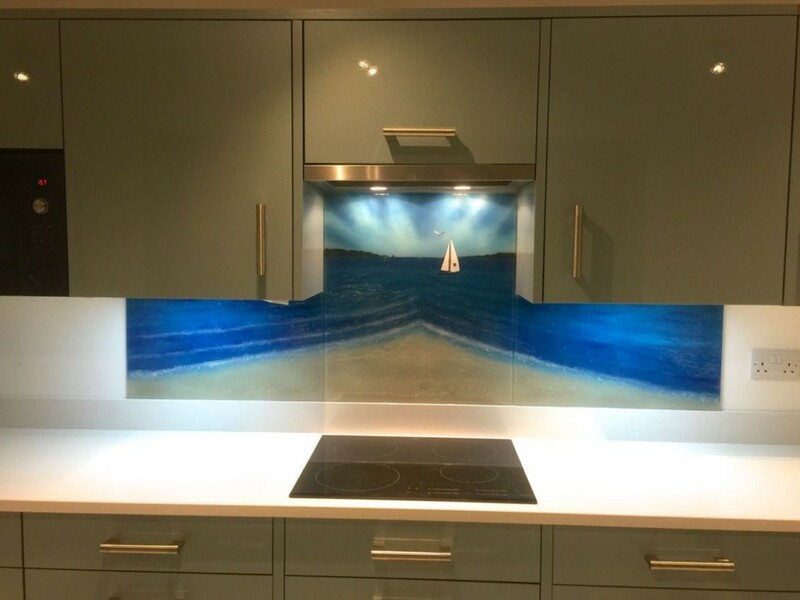 So about the glass itself then! 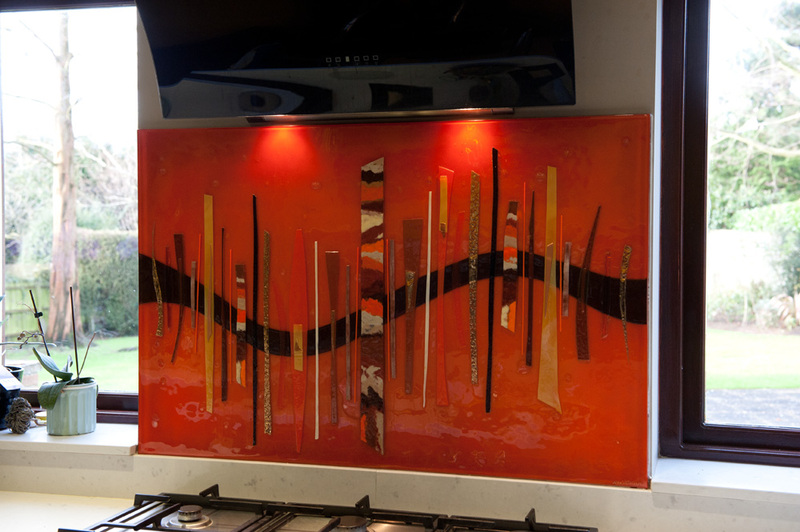 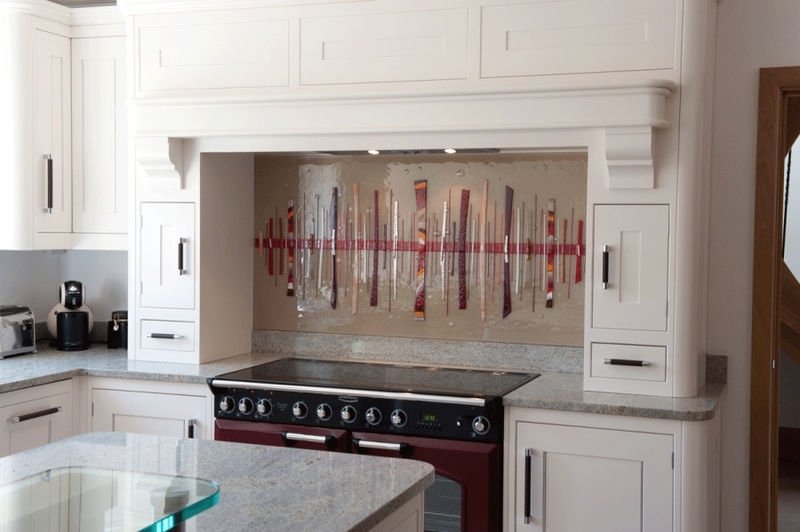 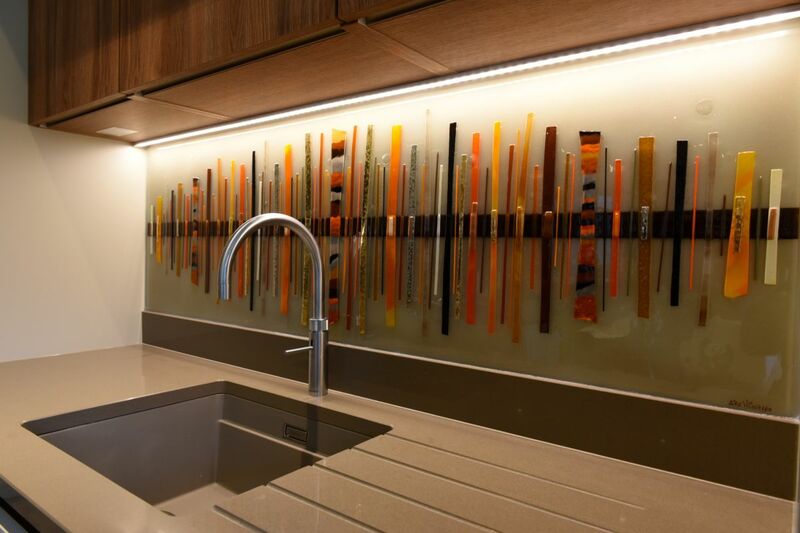 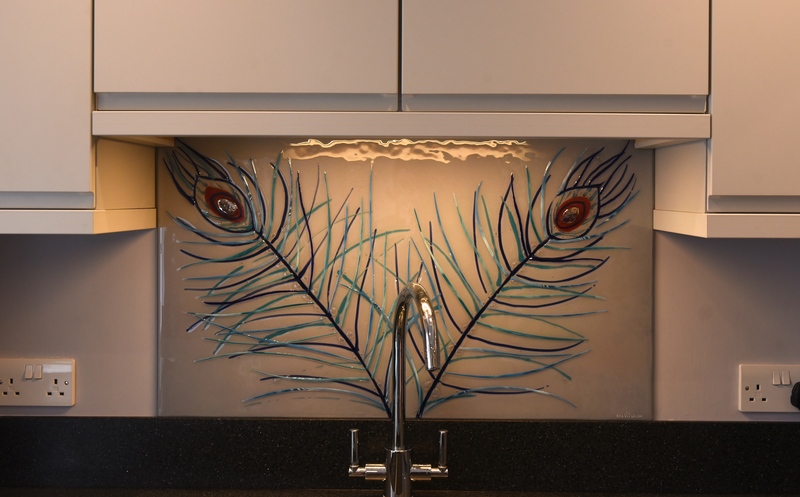 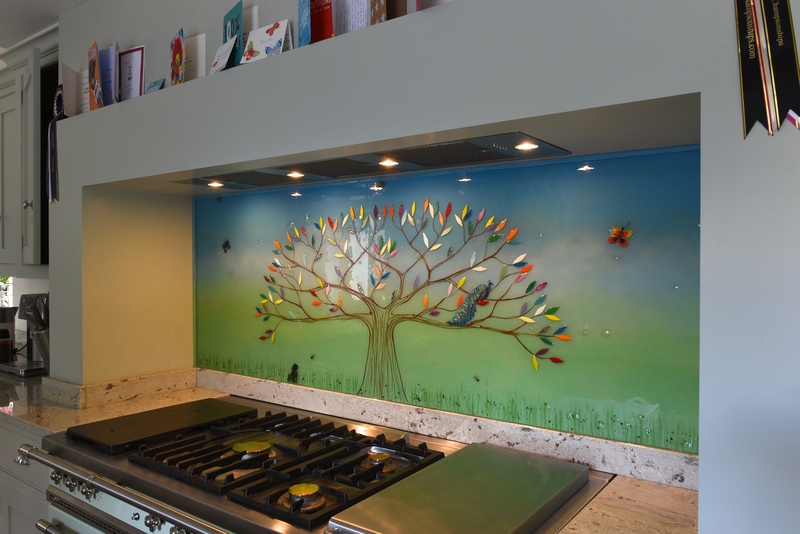 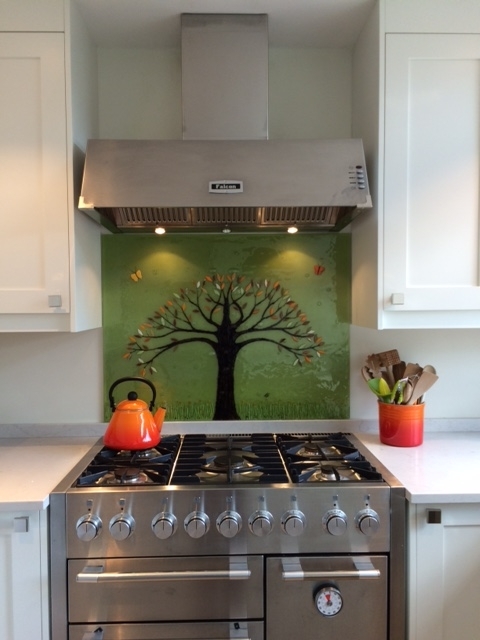 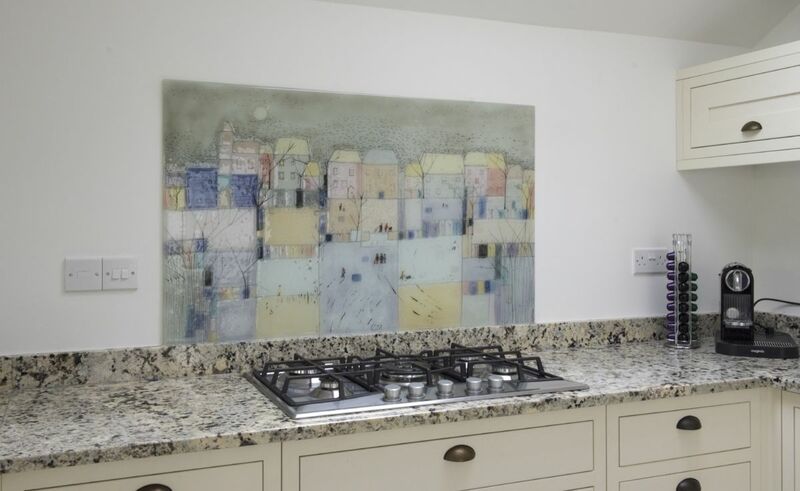 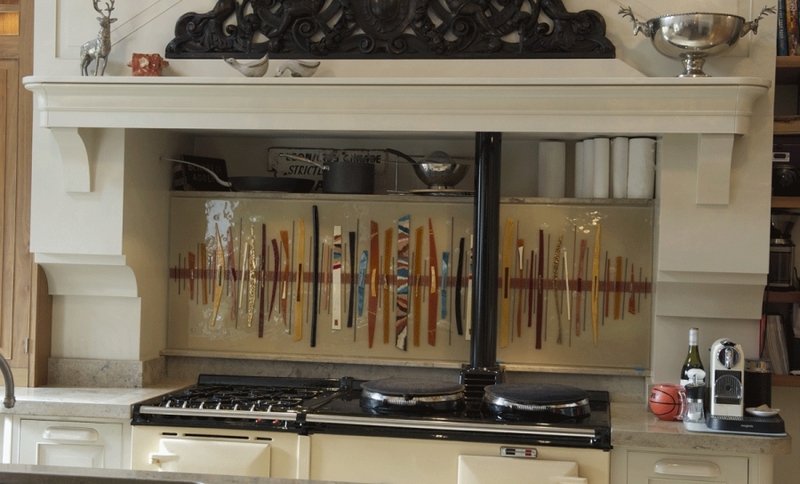 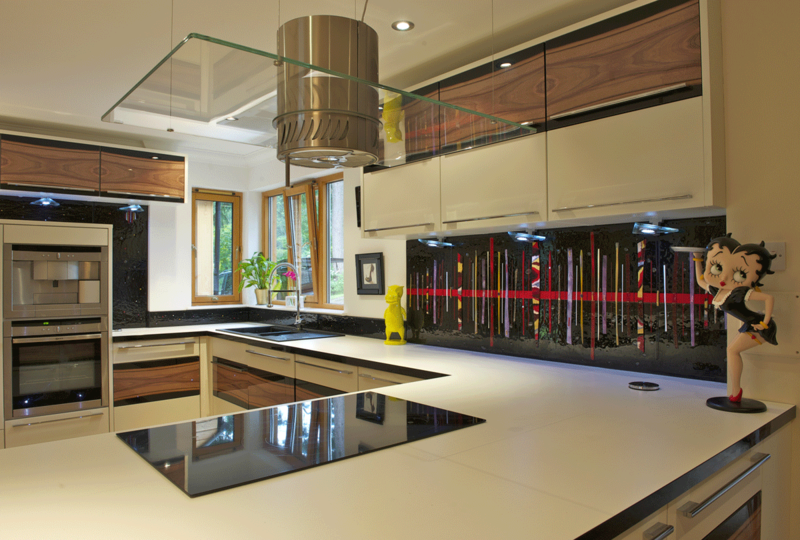 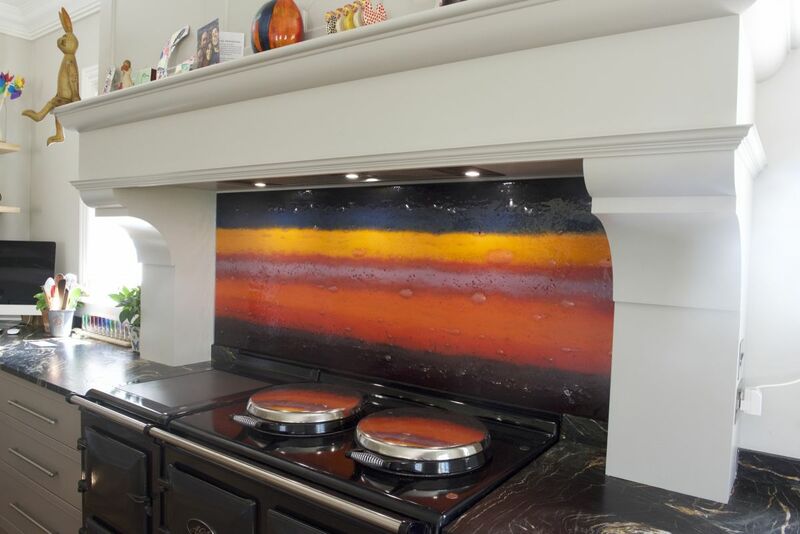 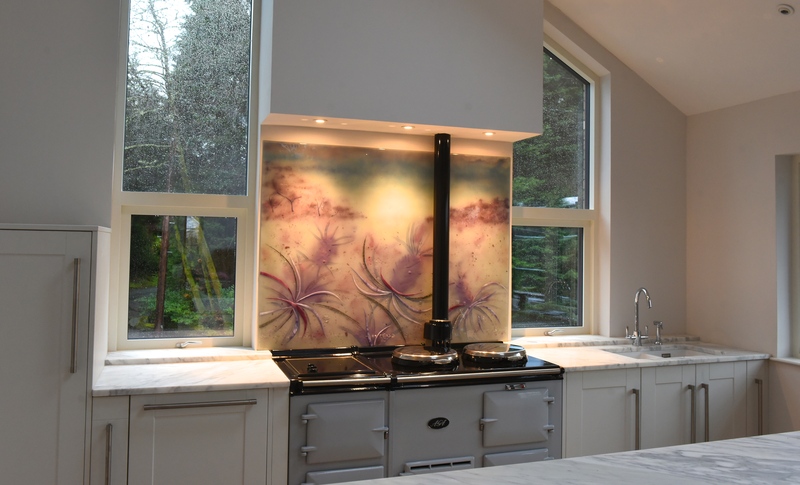 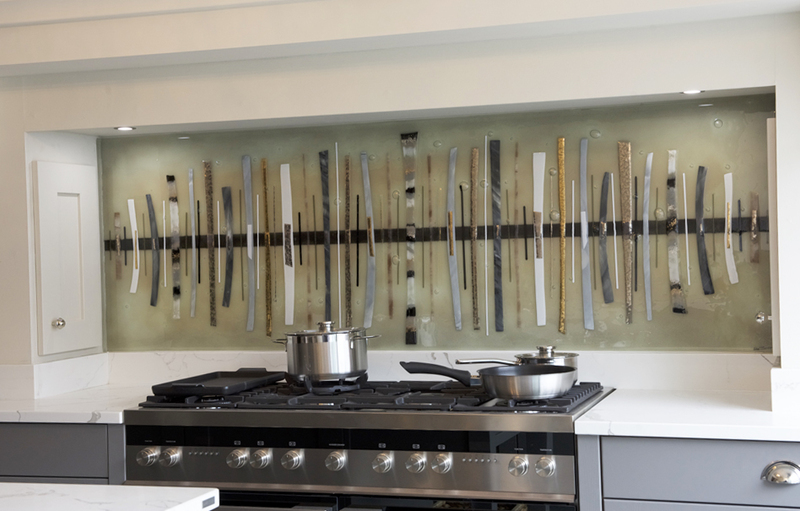 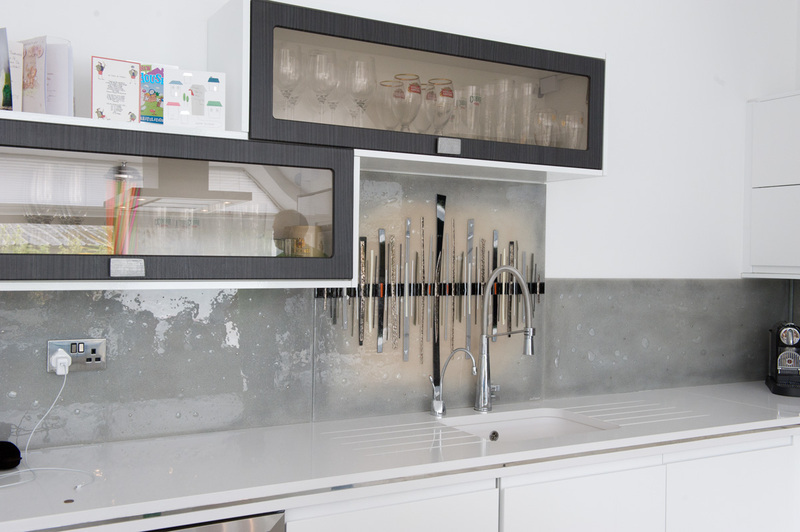 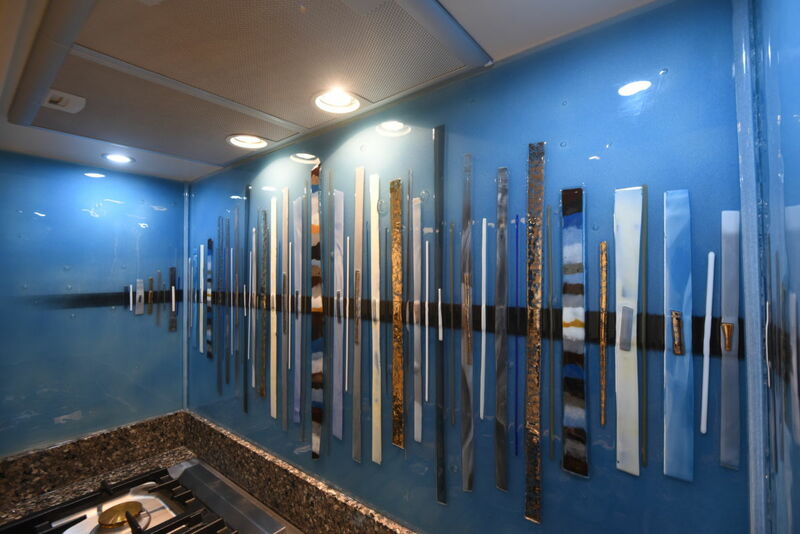 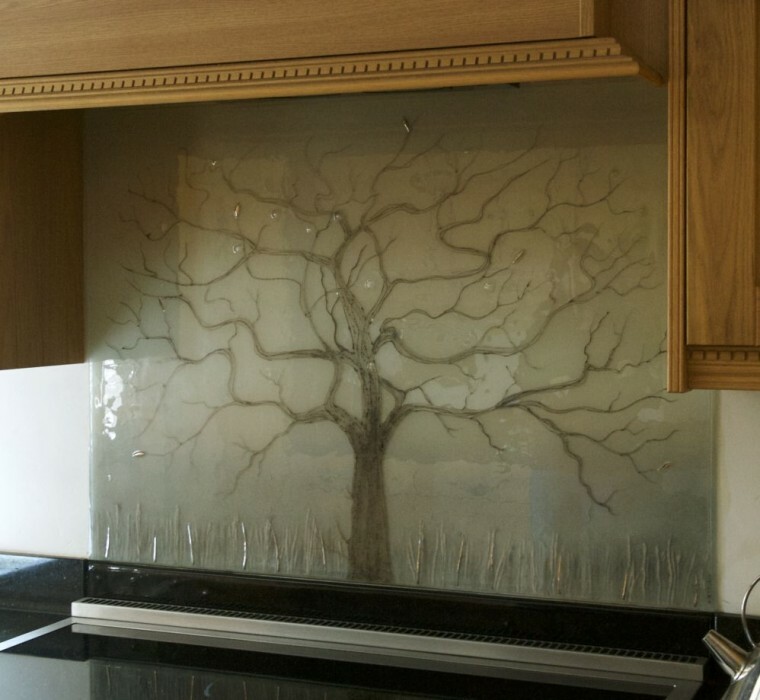 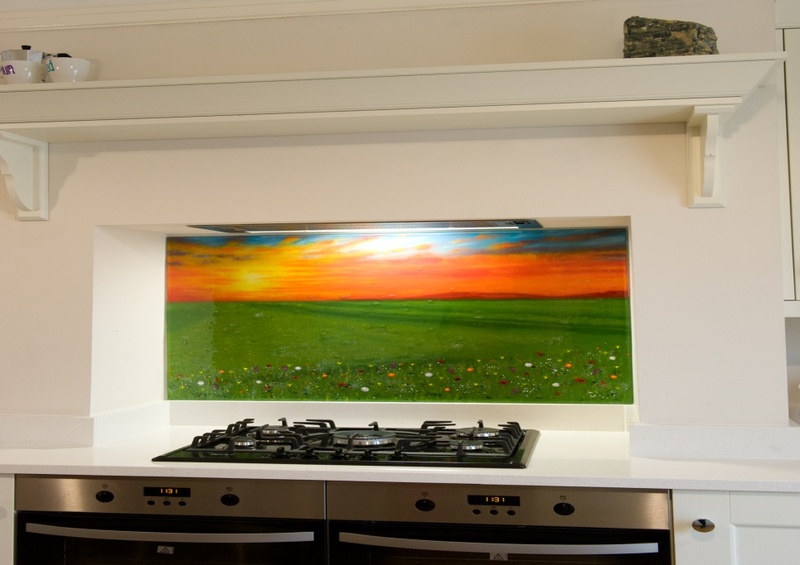 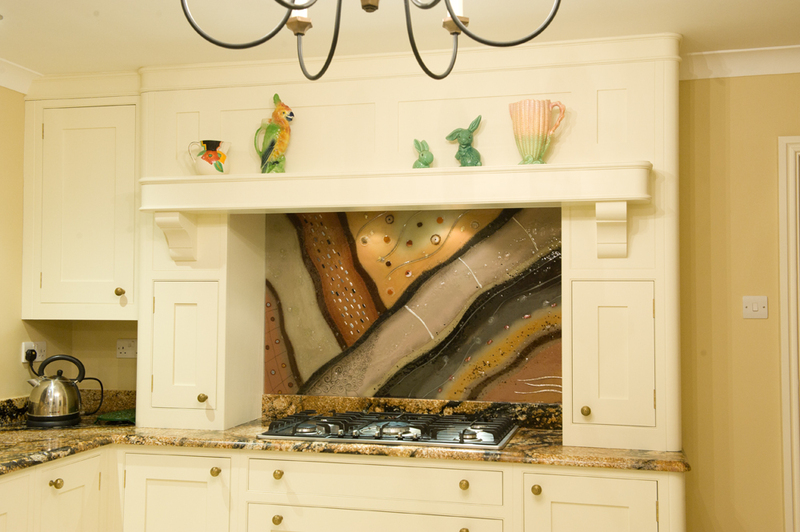 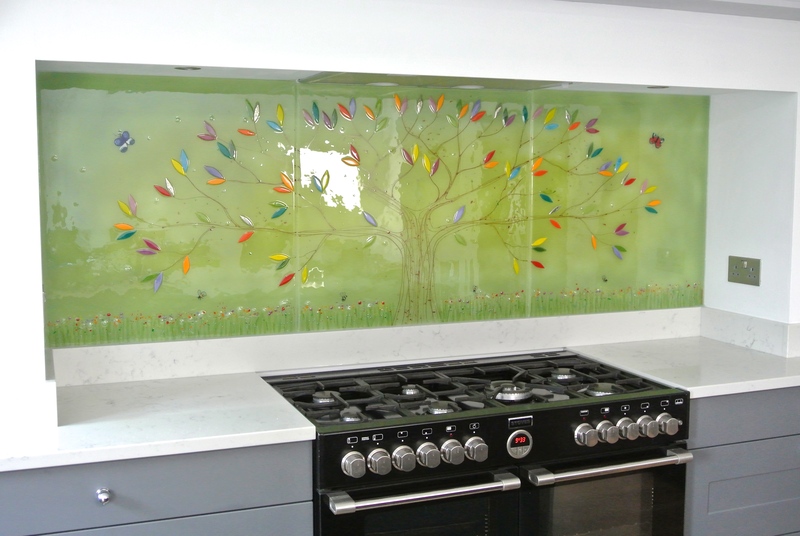 This beautiful fused glass art is a fantastic example of how the addition of glass to a beautiful kitchen can take it to a whole new level. 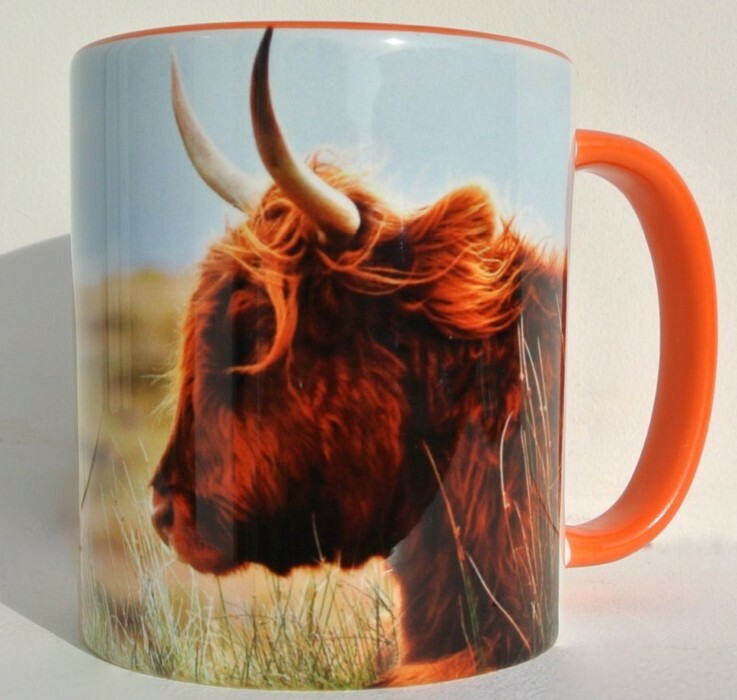 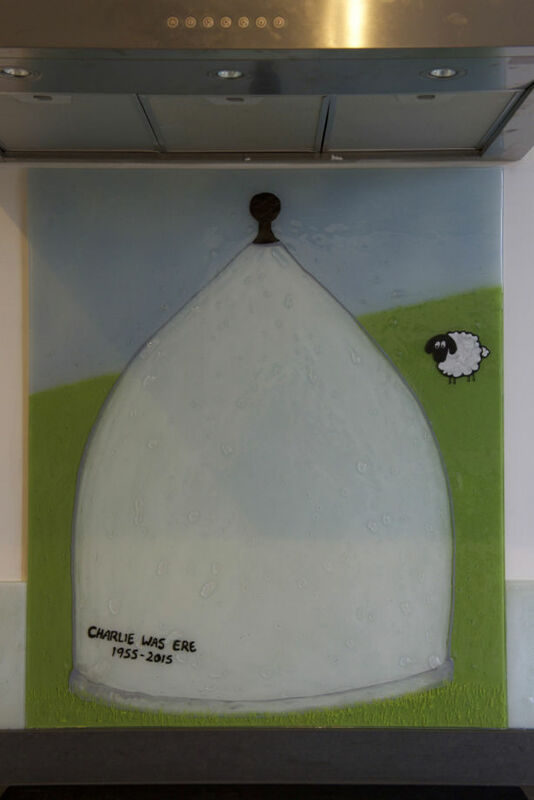 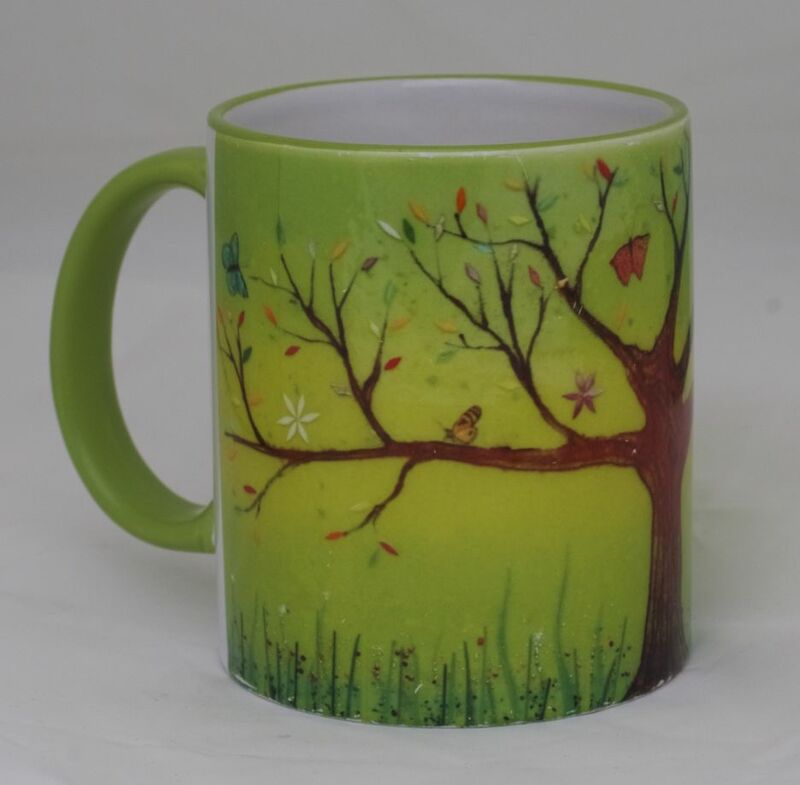 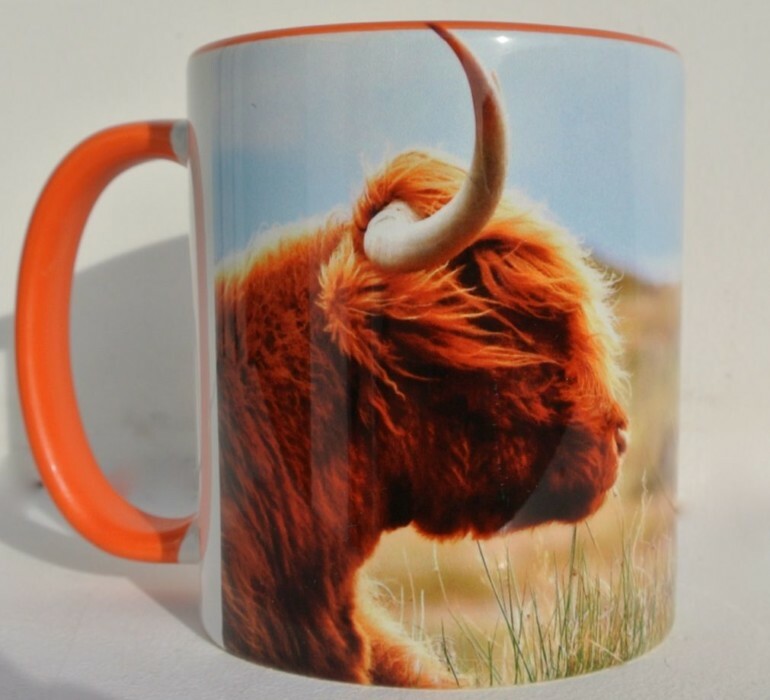 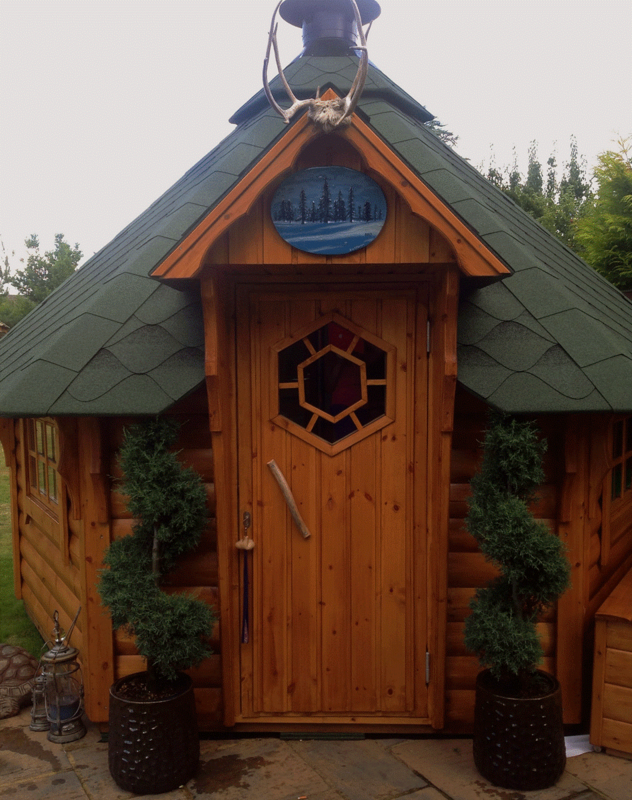 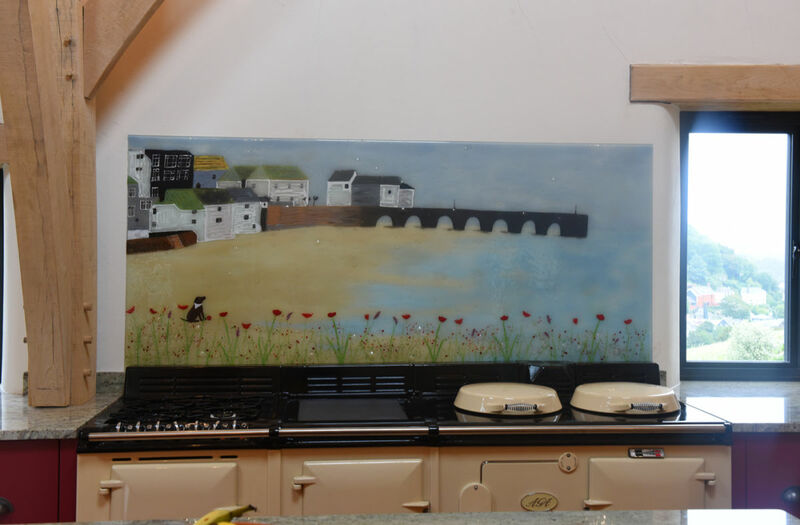 It was commissioned by the client to look just the way they wanted it to, and the personalised end result was lovingly crafted by our talented artist Lisa. 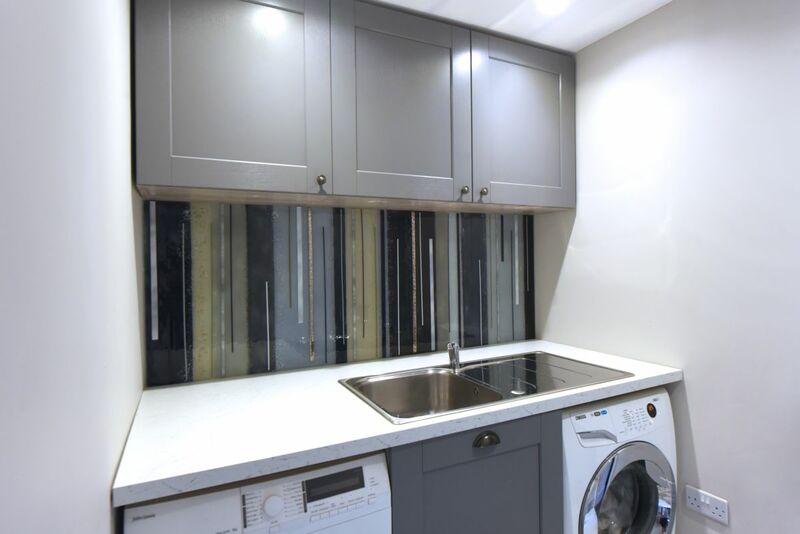 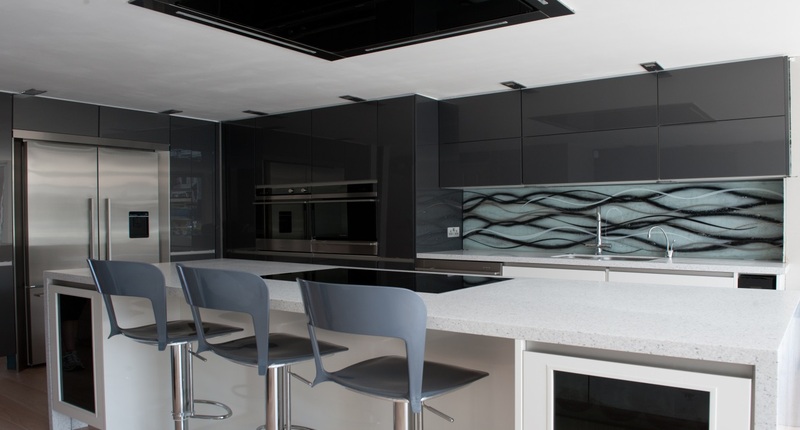 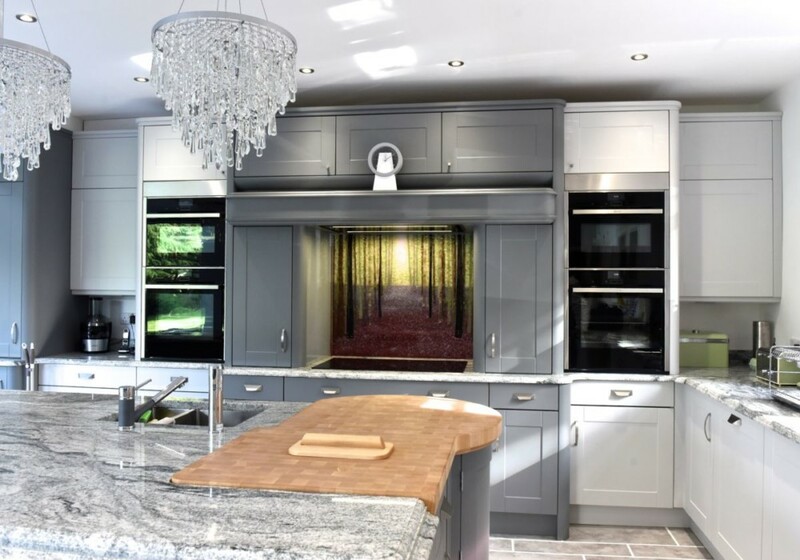 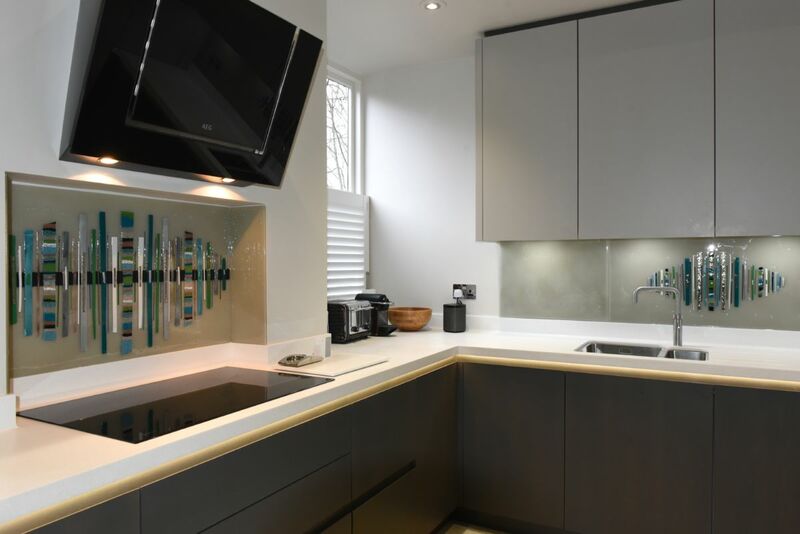 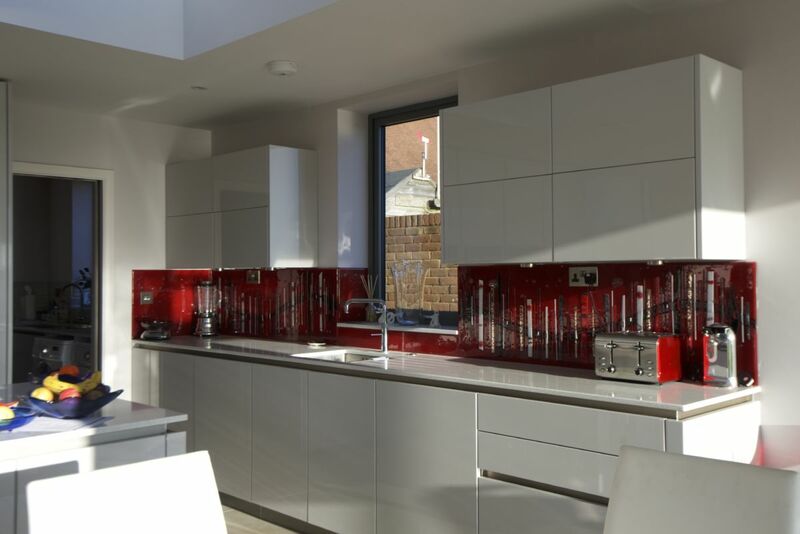 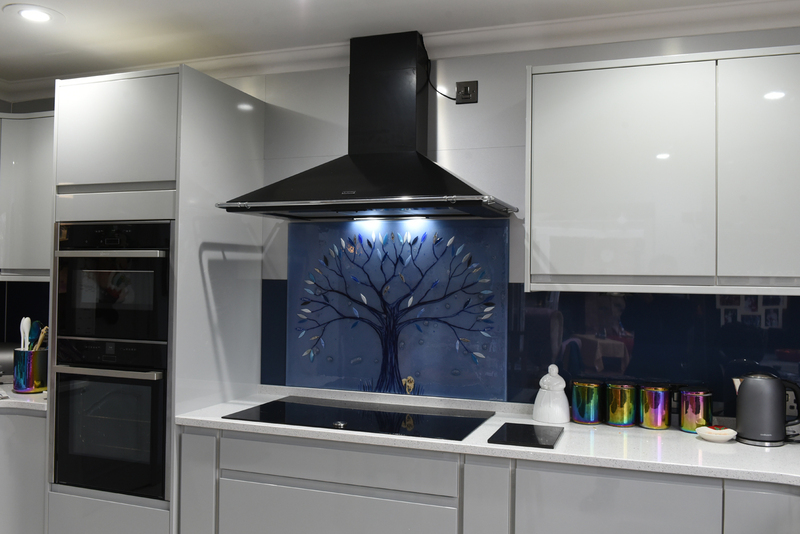 The glass is comprised of two gorgeous splashbacks, both flawlessly matching each other while being the perfect size for their respective space. 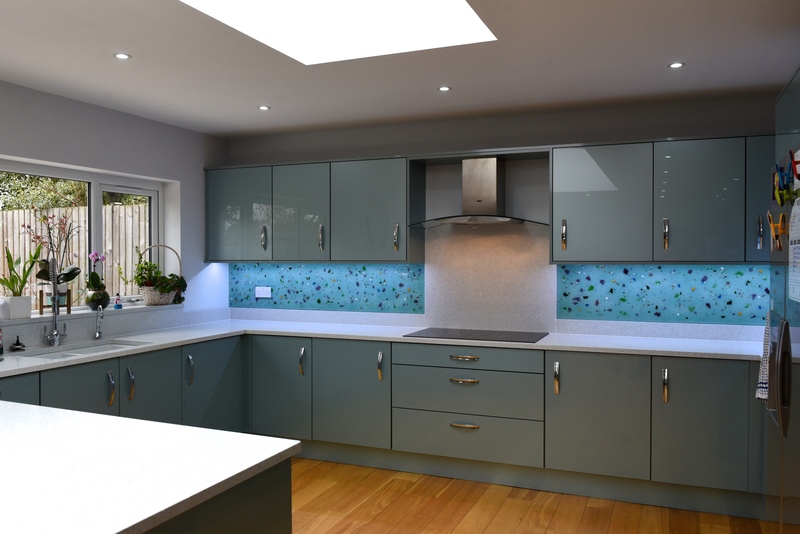 The design of both pieces puts a unique twist on our classic Dalaman design, opting for a gorgeously detailed pattern built on top of a background of deep turquoise. 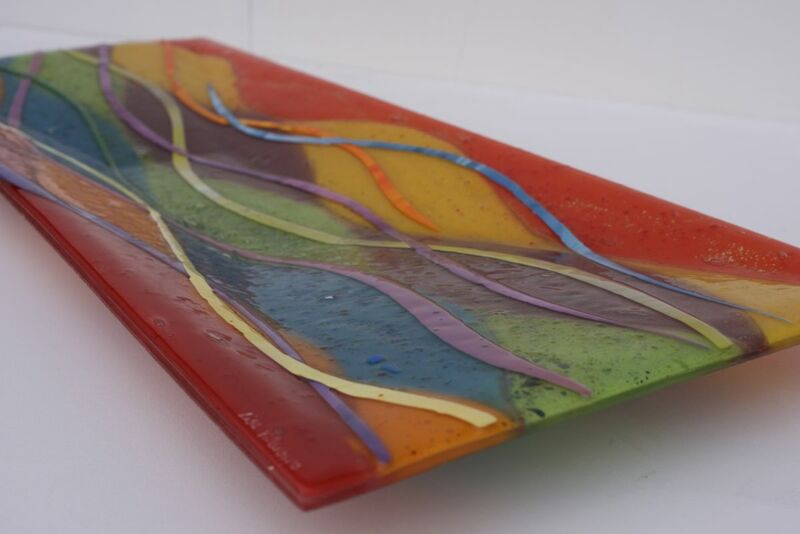 Across the curving spines that provide a bold contrast to both pieces, a field of multicoloured strips supply an ample amount of both colour and texture. 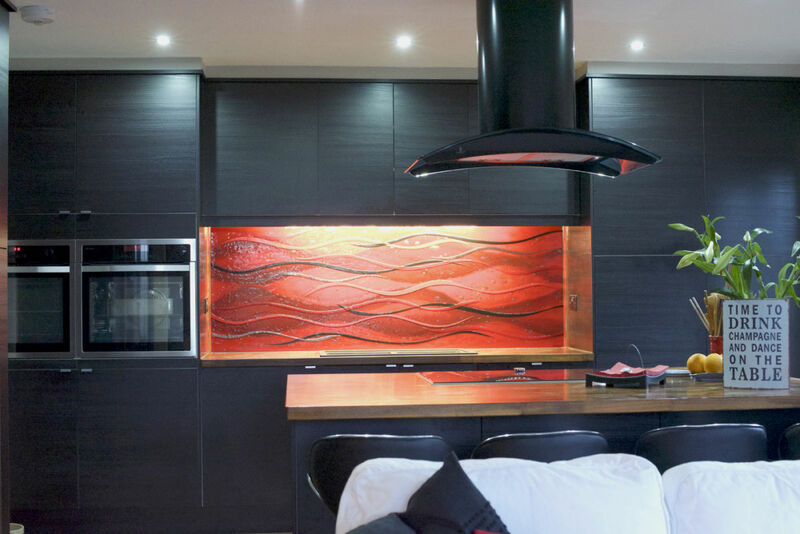 We love how the cool tones of the piece mix with the warmth from the wooden free-standing kitchen units, along with the fiery looking accents that help tie everything together. 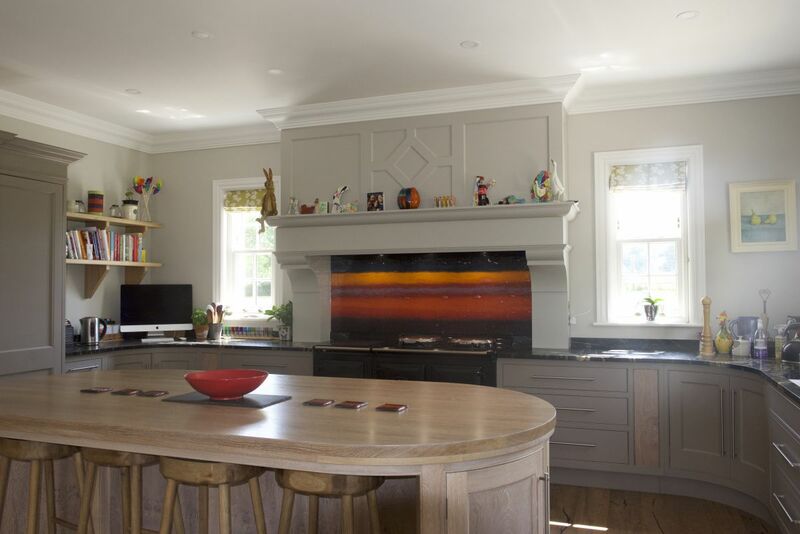 There’s a real theme in this kitchen that’s impossible not to notice, and the room is ready to greet guests, friends and family alike. 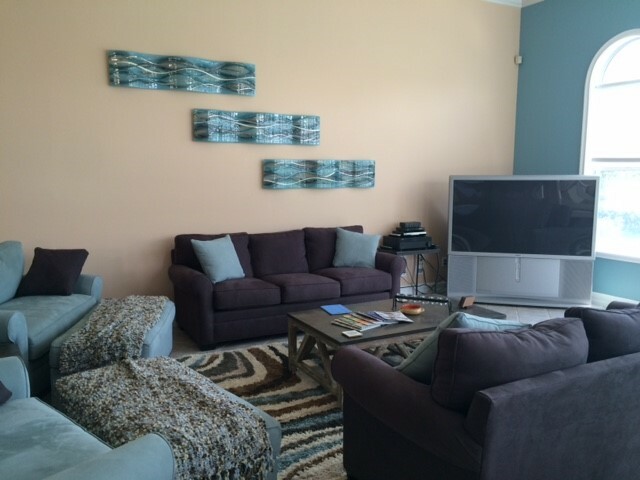 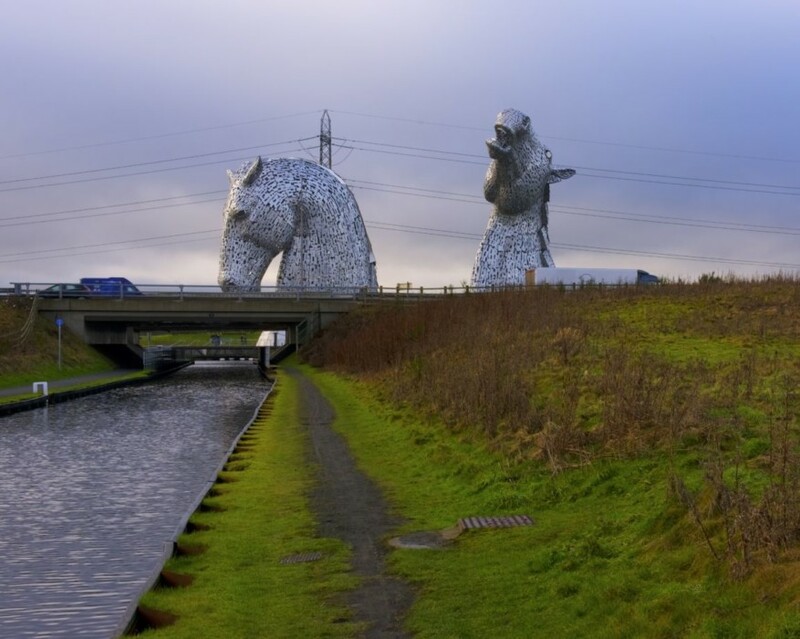 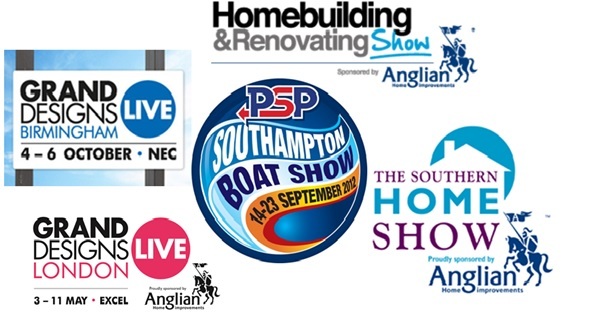 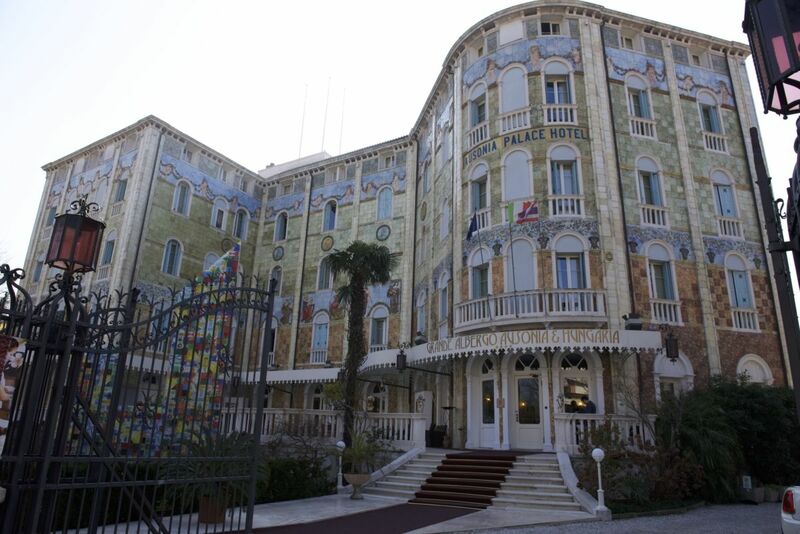 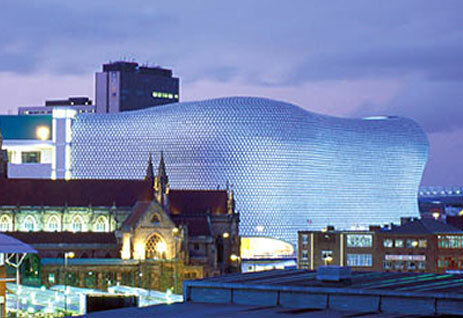 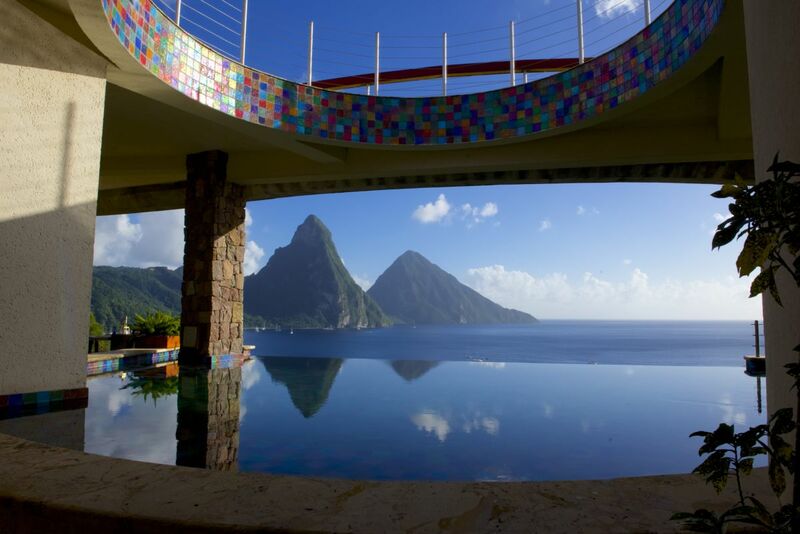 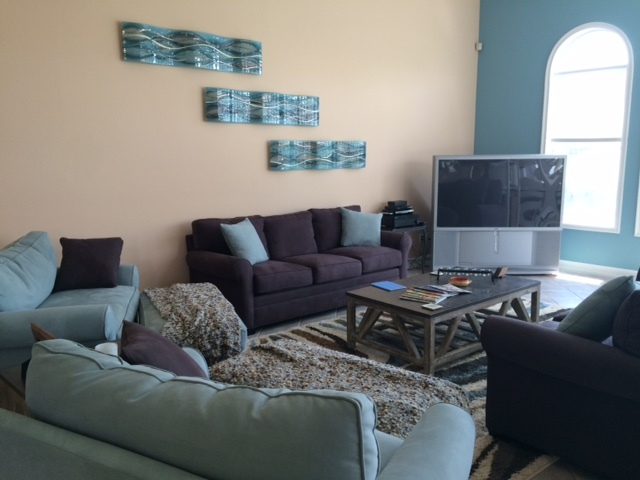 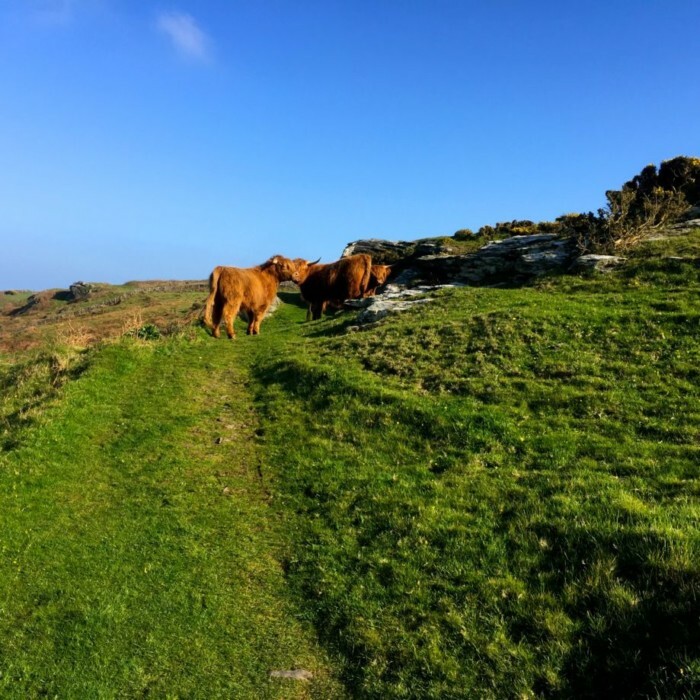 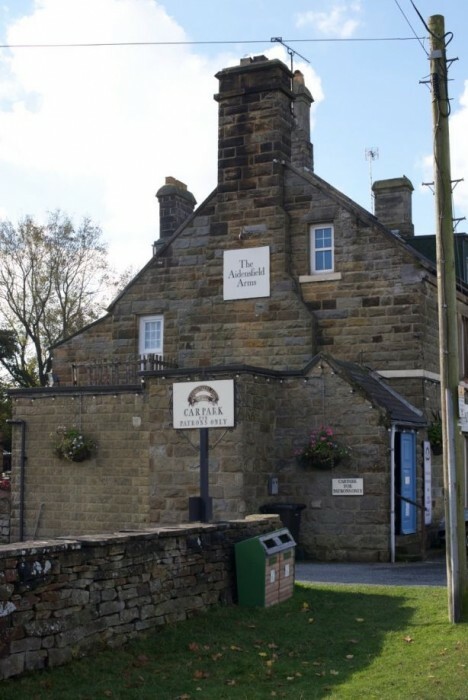 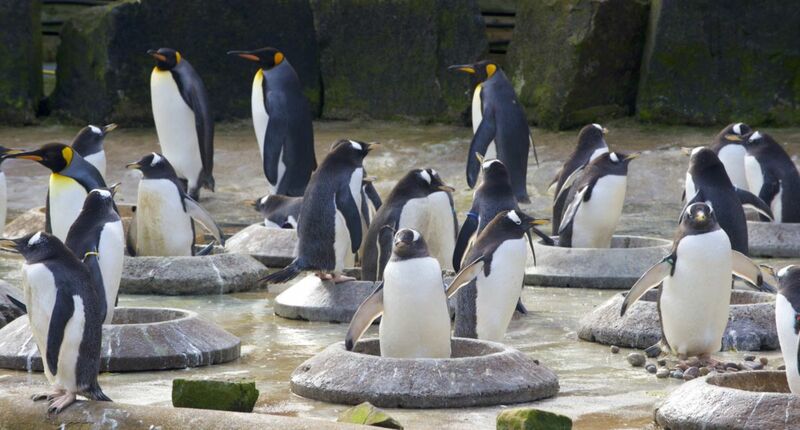 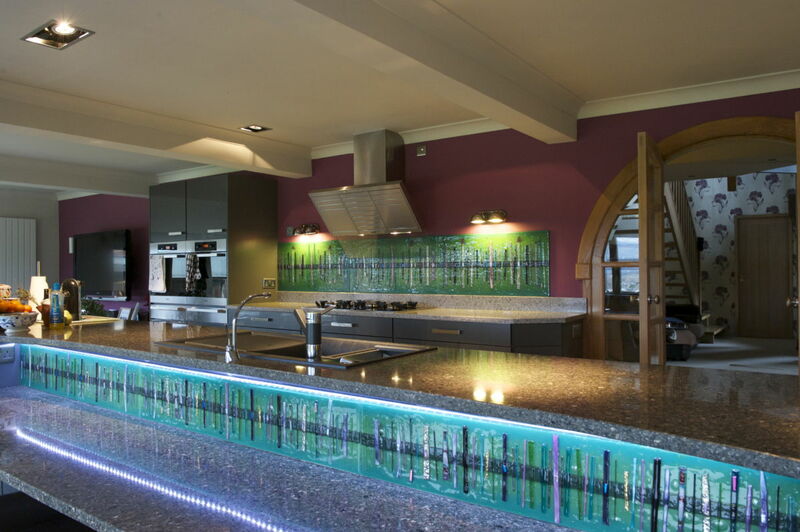 We’re sure that anyone who enters is sure to be impressed to say the least! 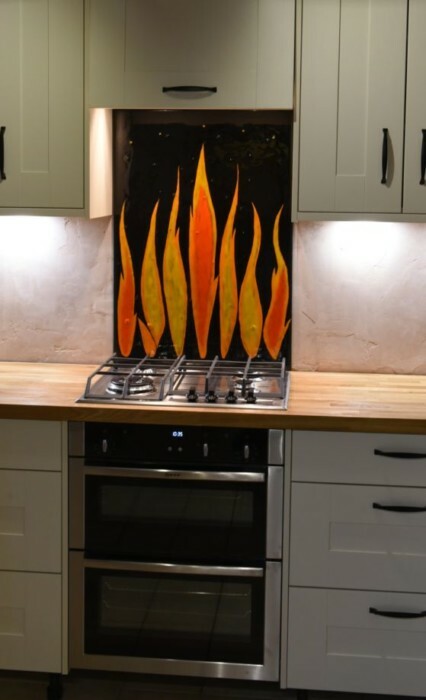 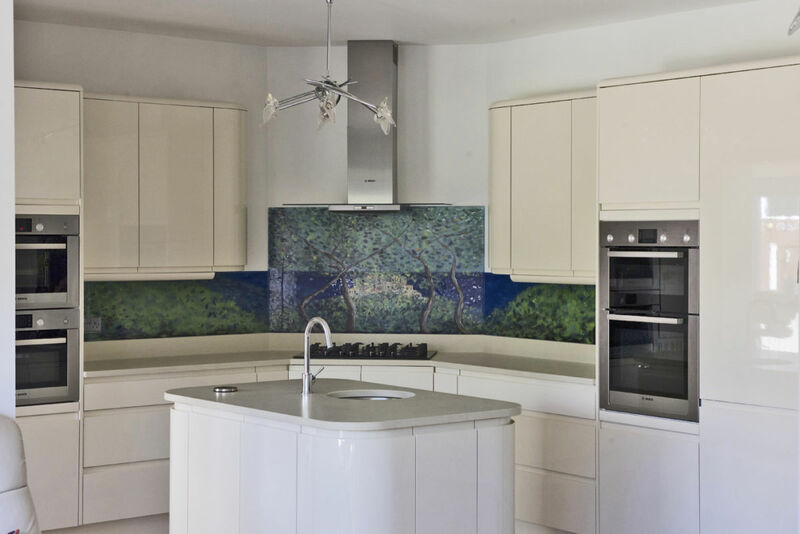 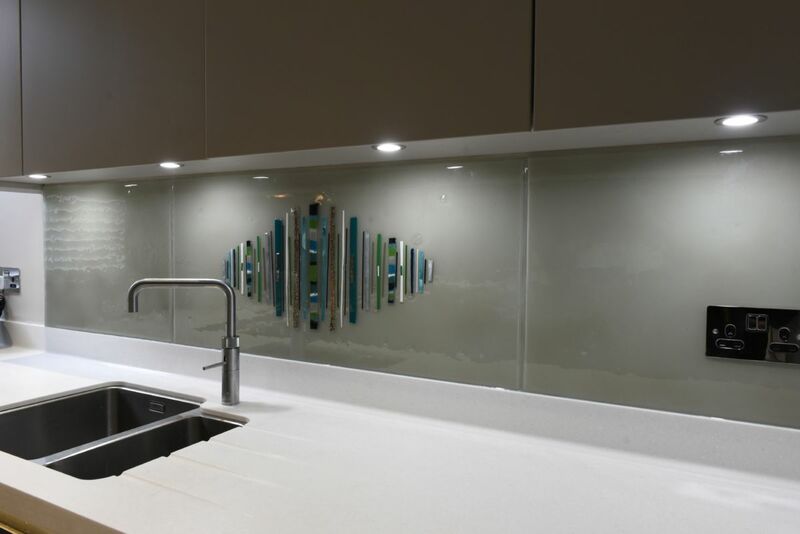 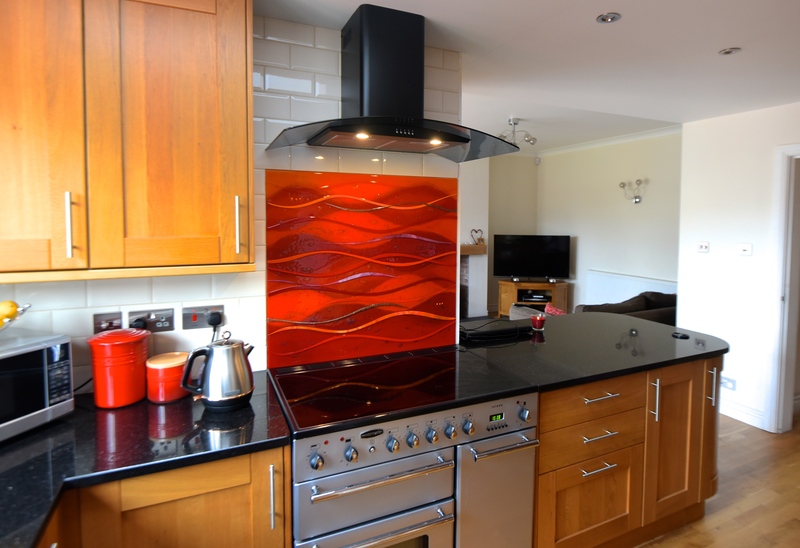 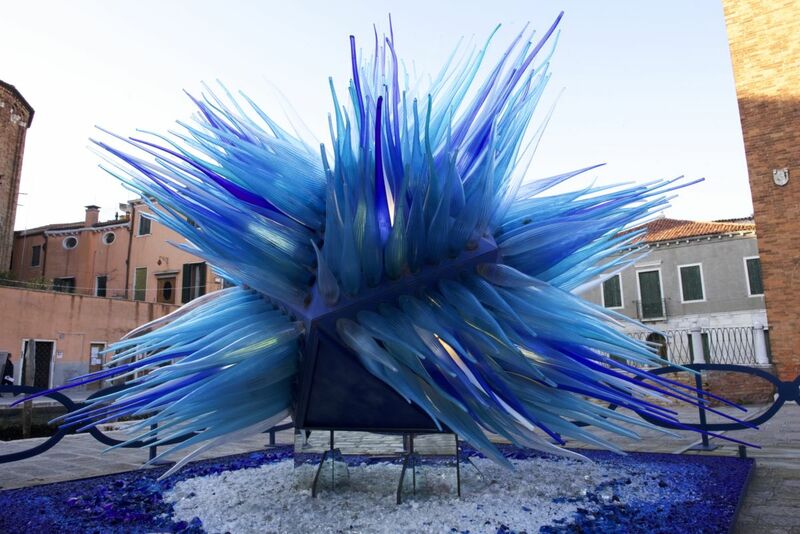 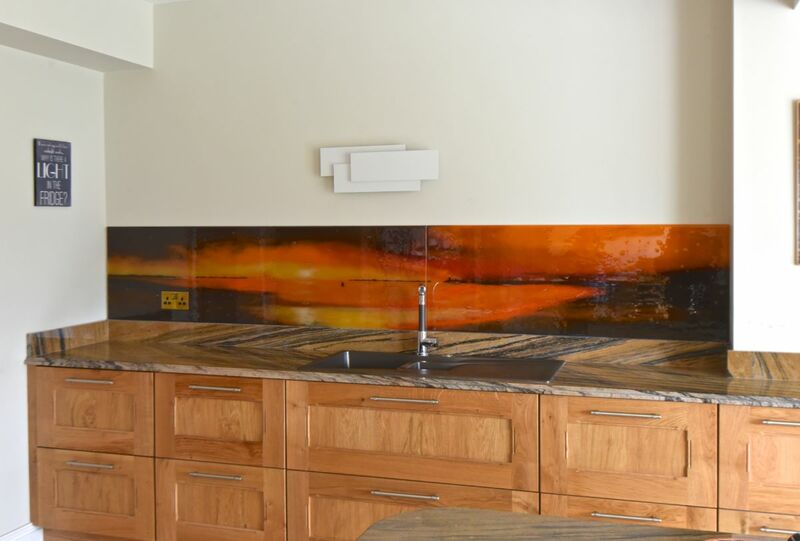 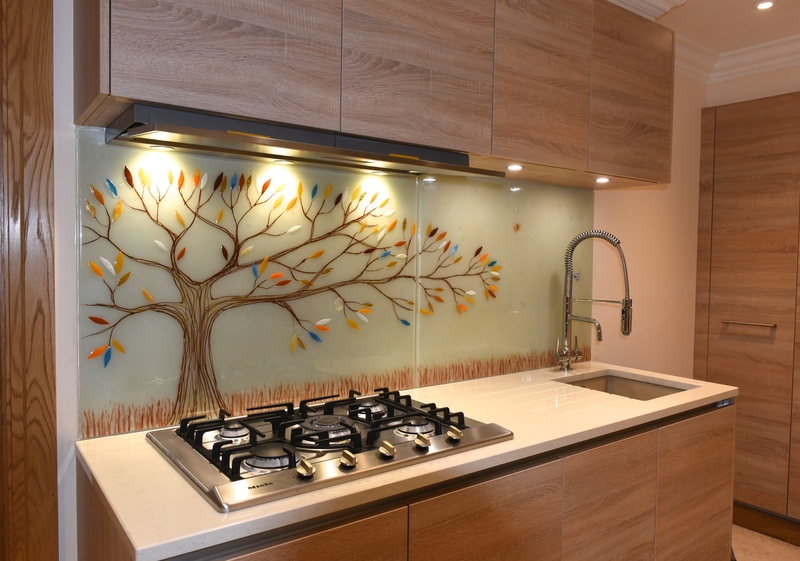 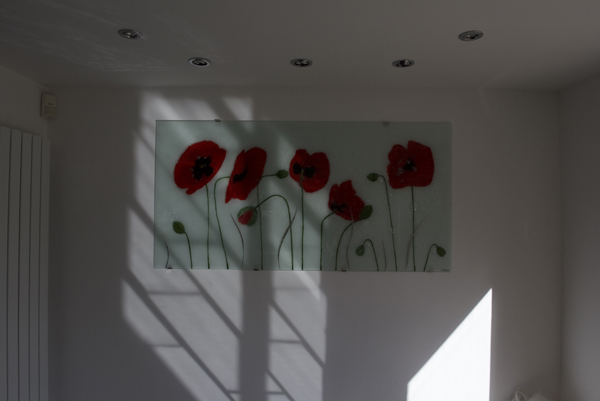 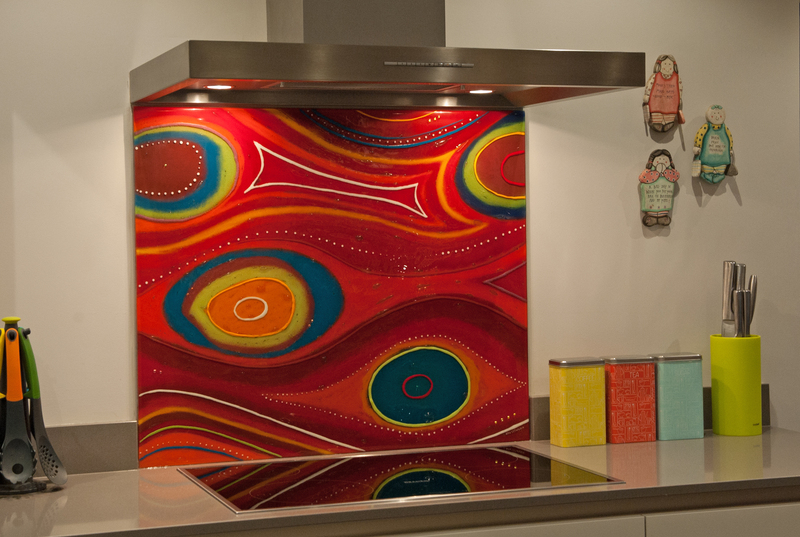 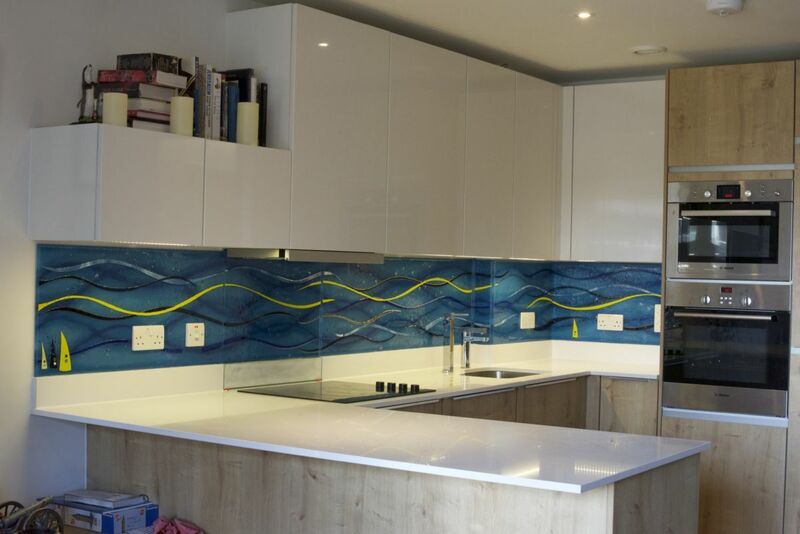 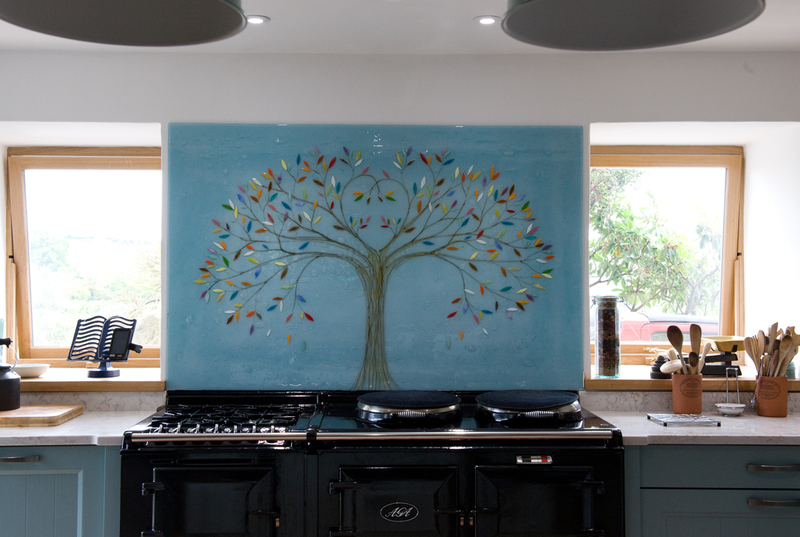 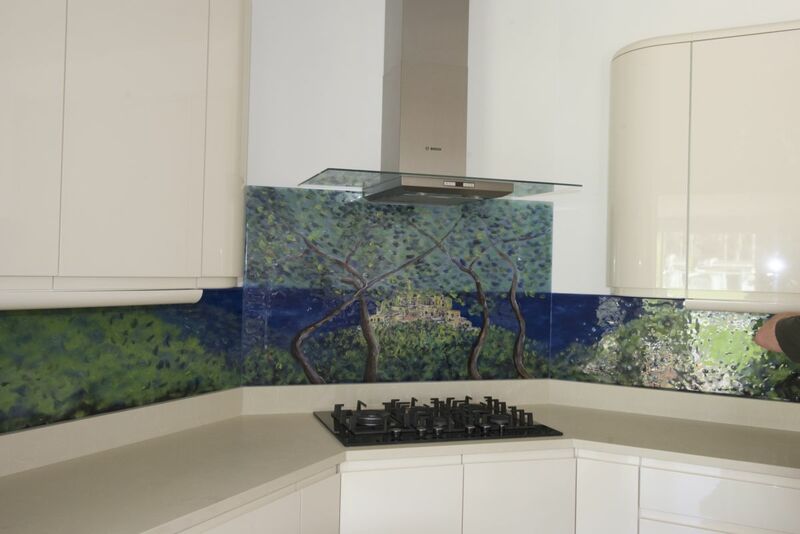 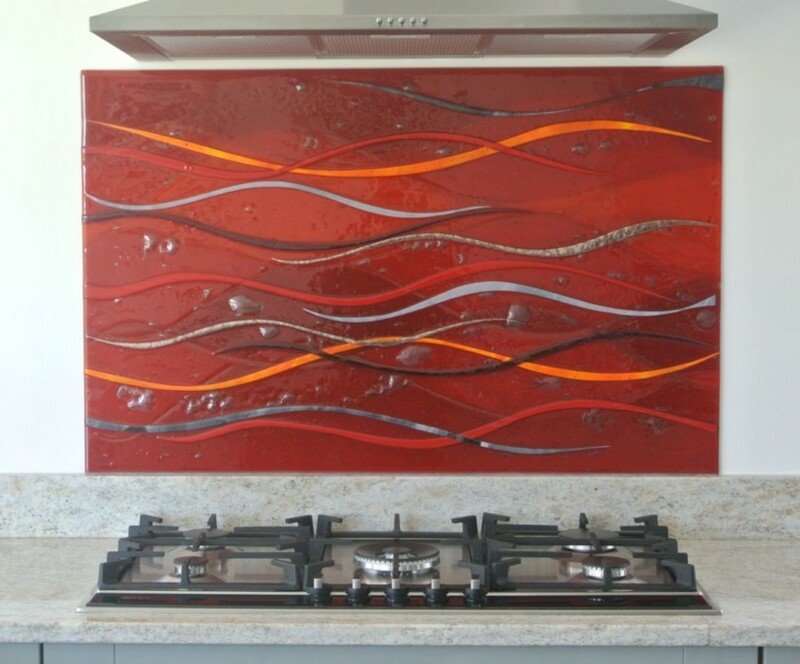 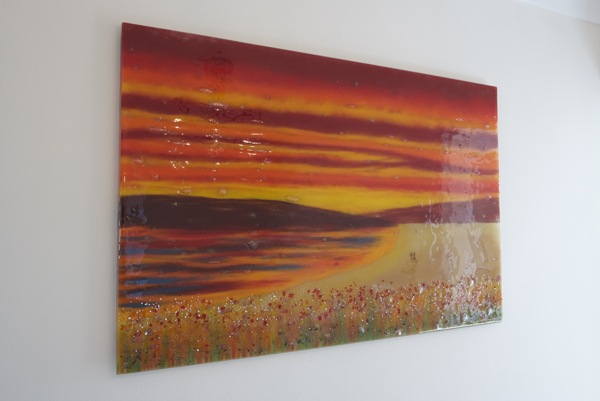 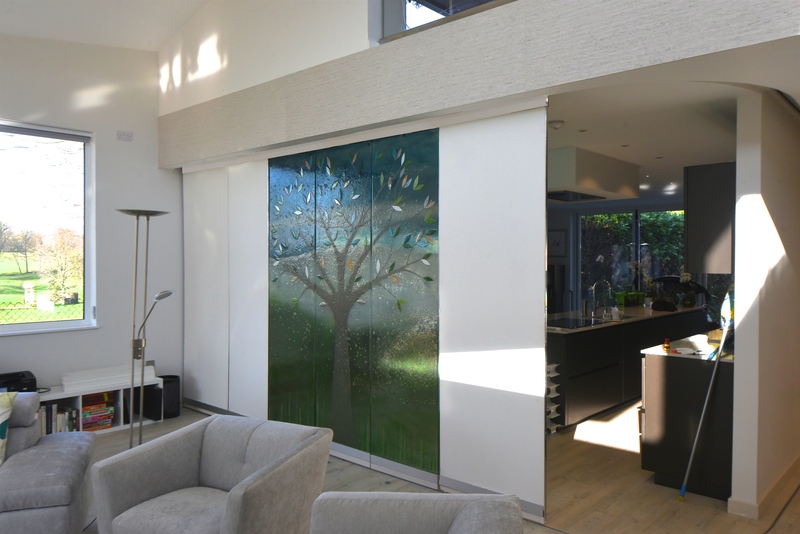 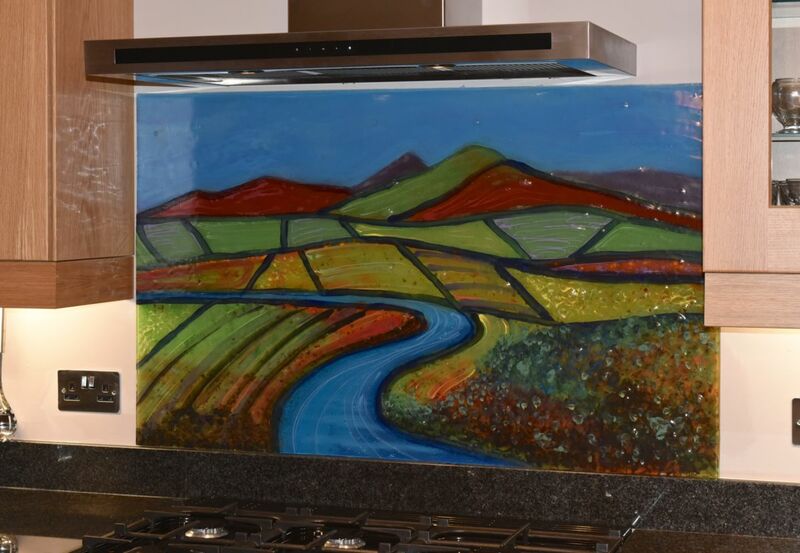 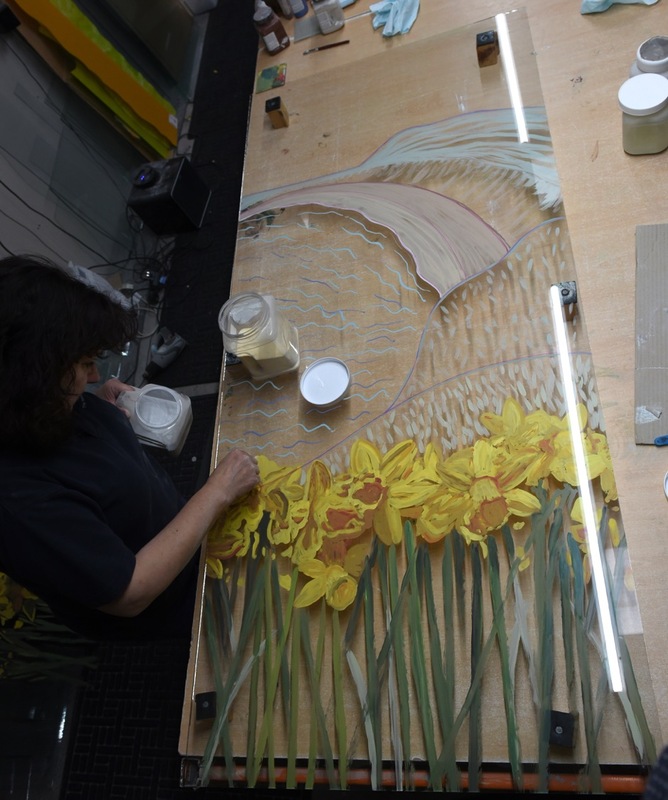 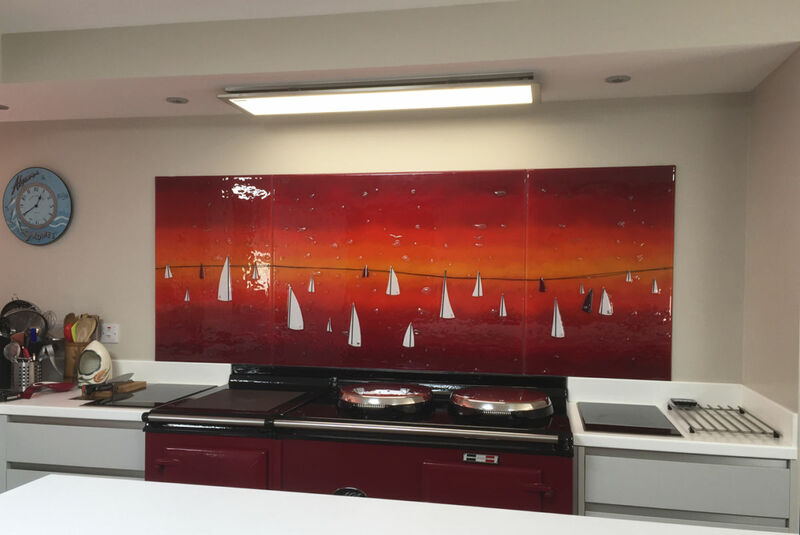 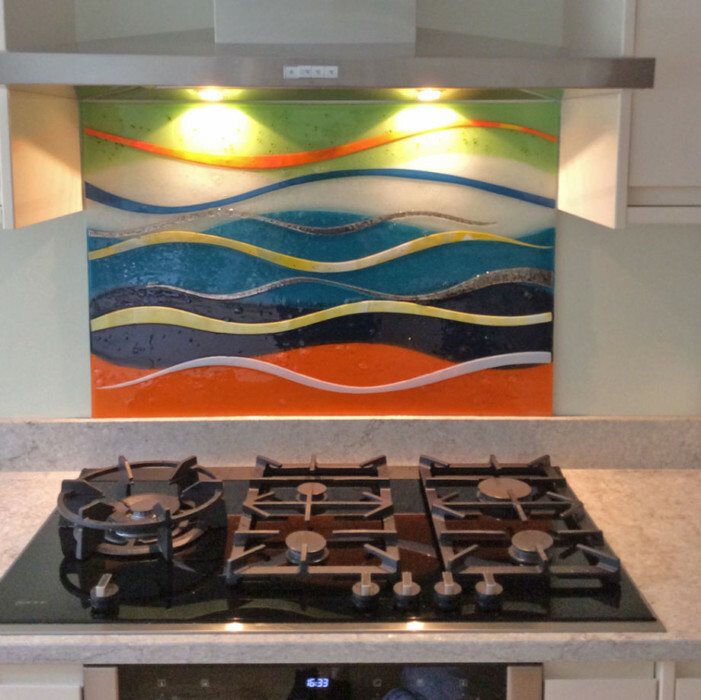 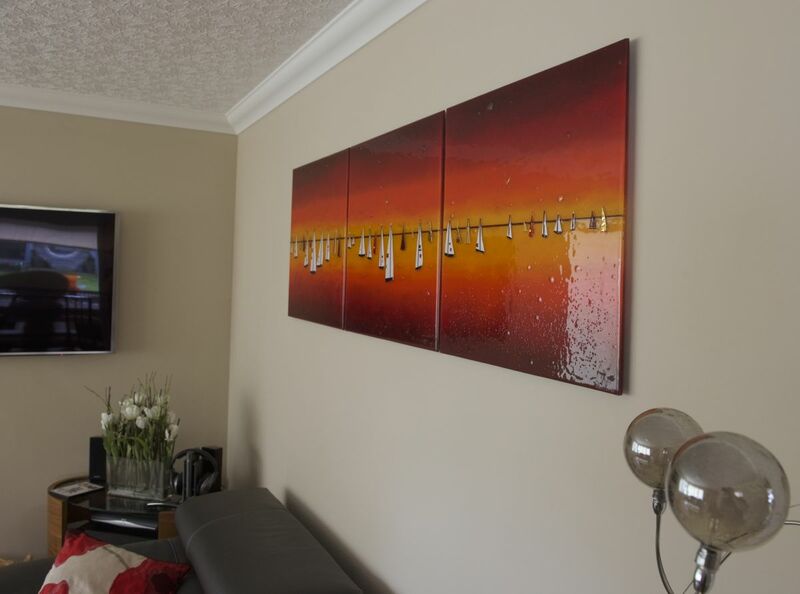 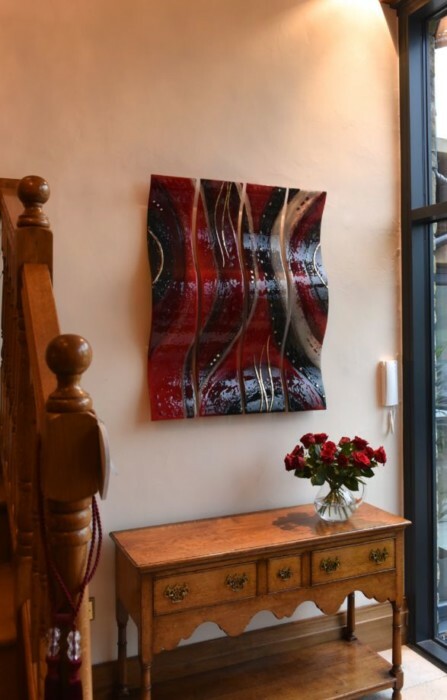 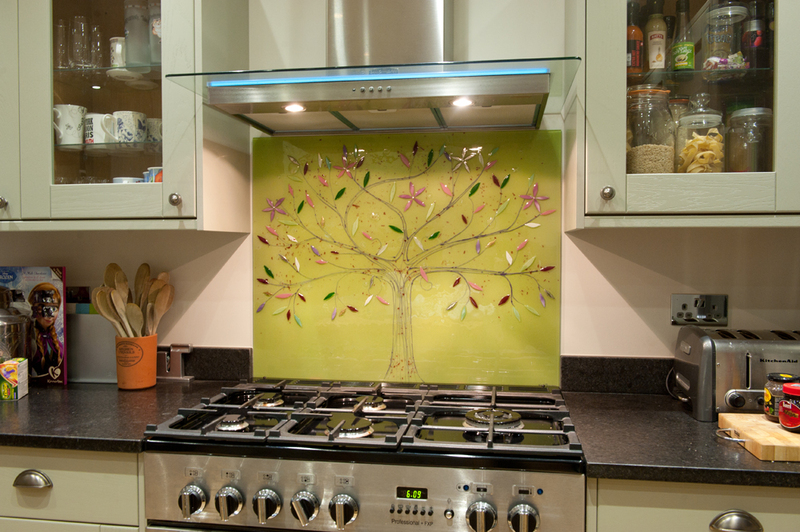 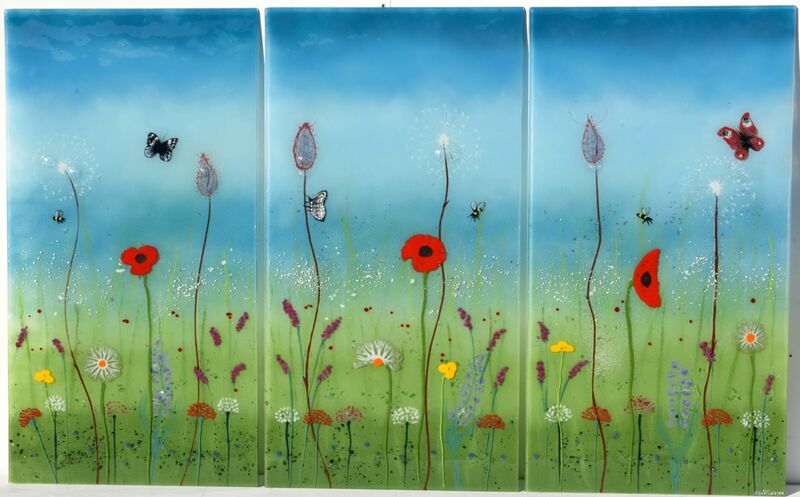 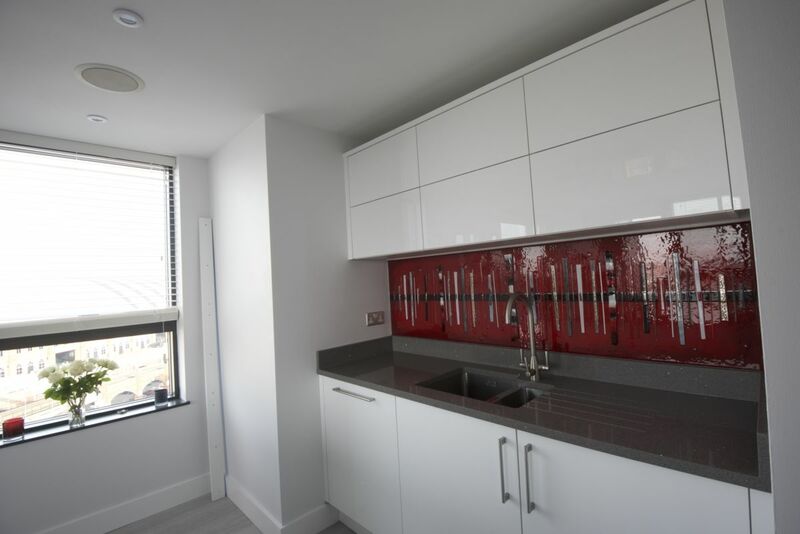 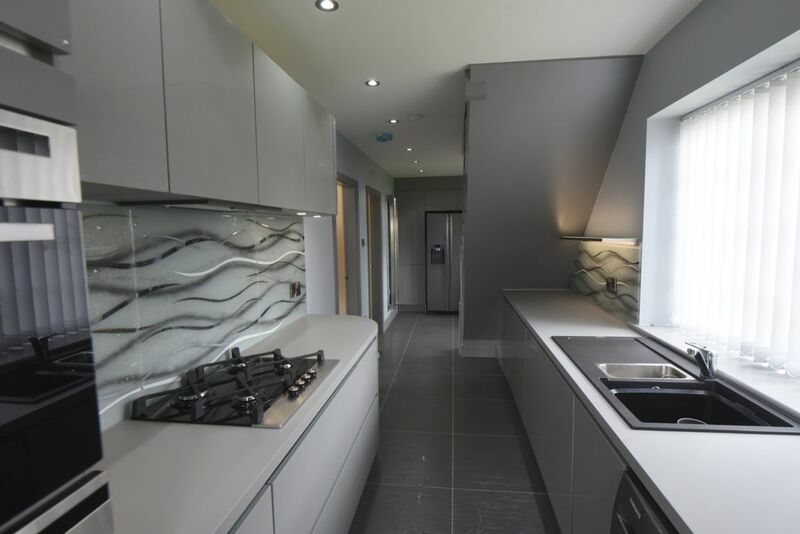 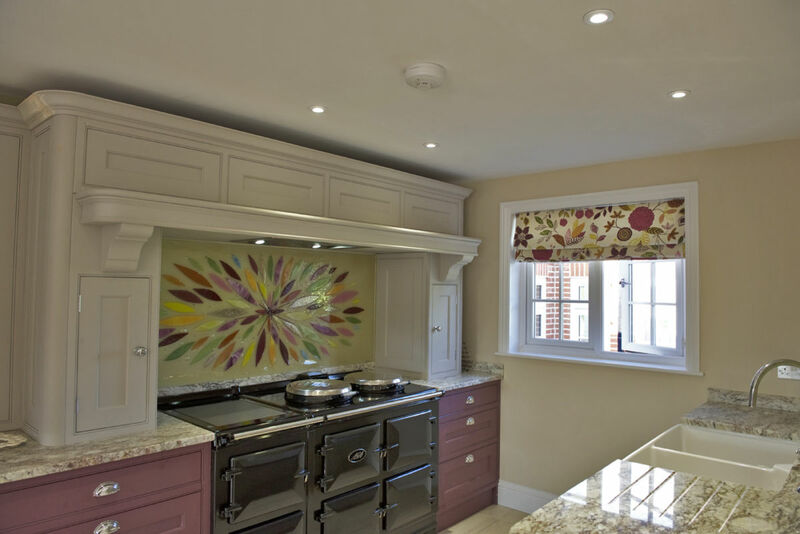 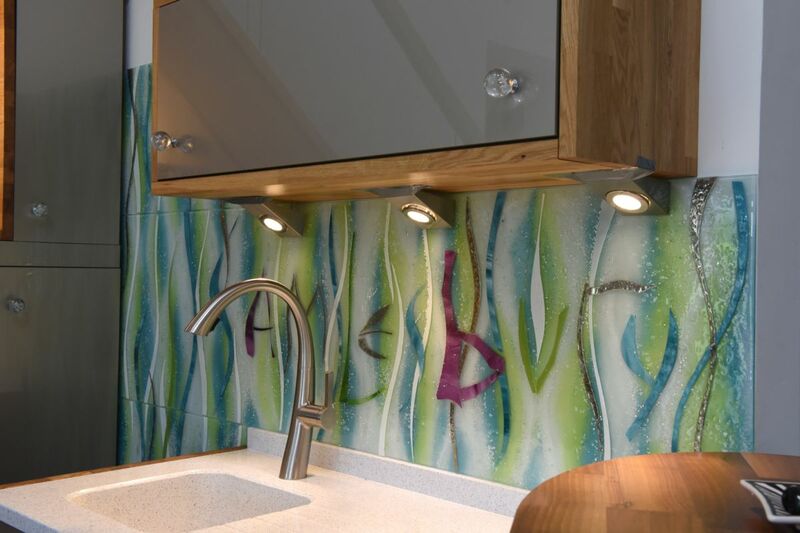 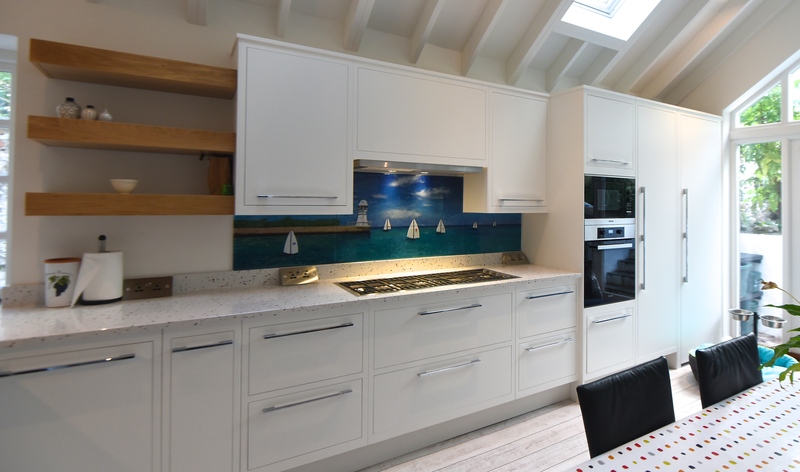 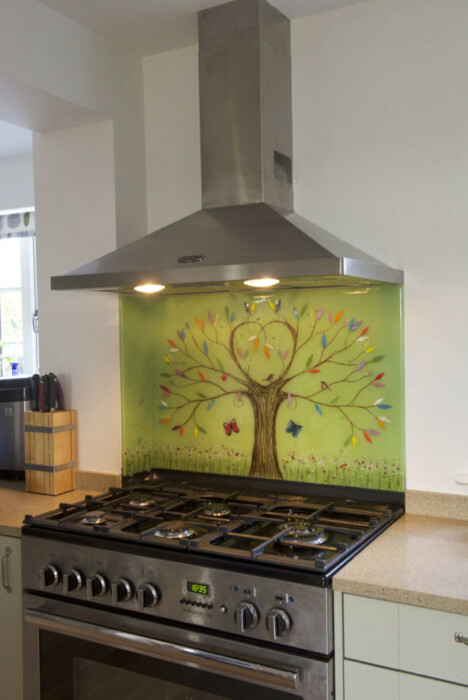 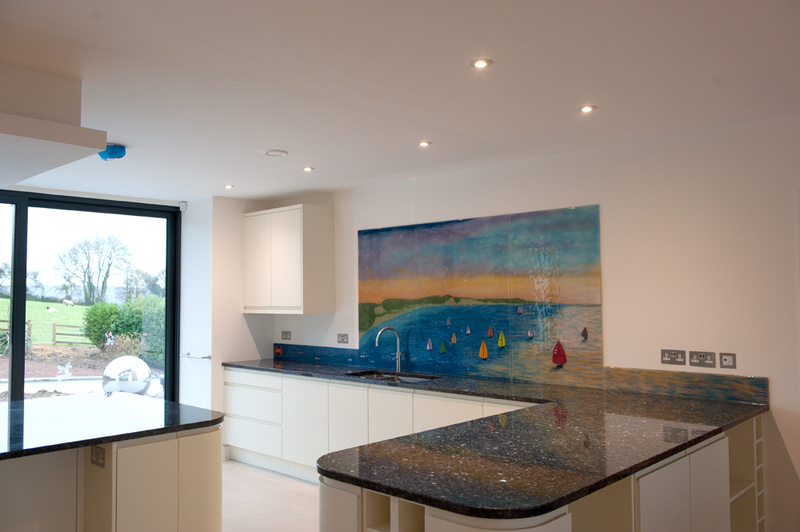 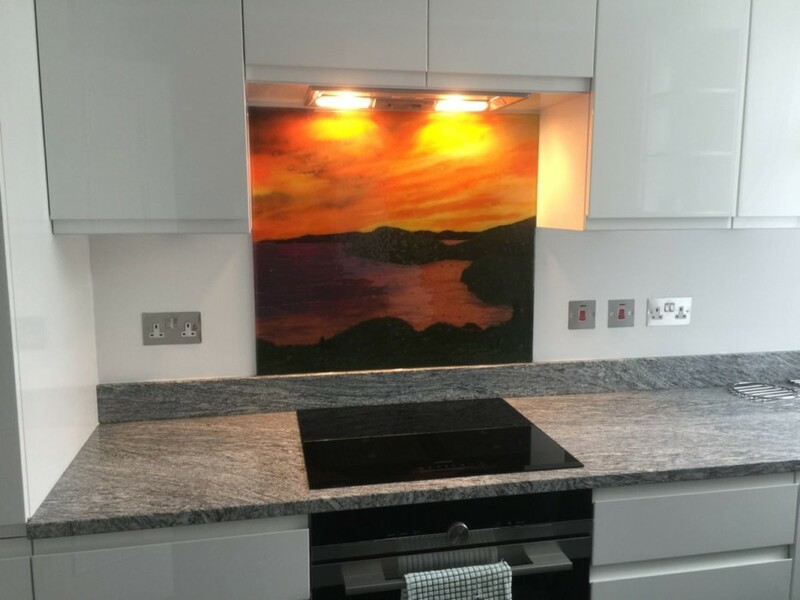 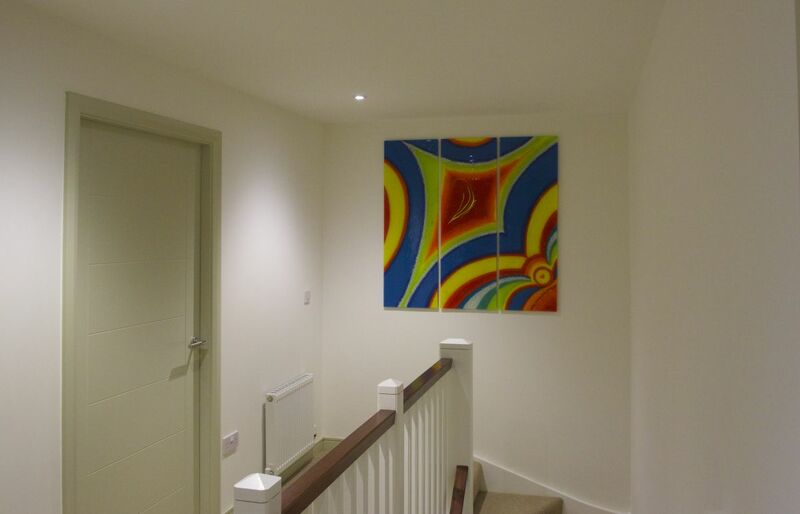 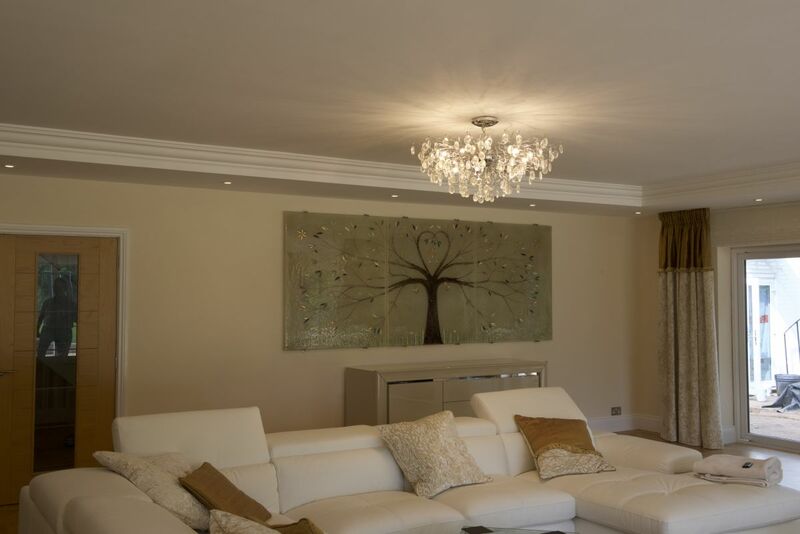 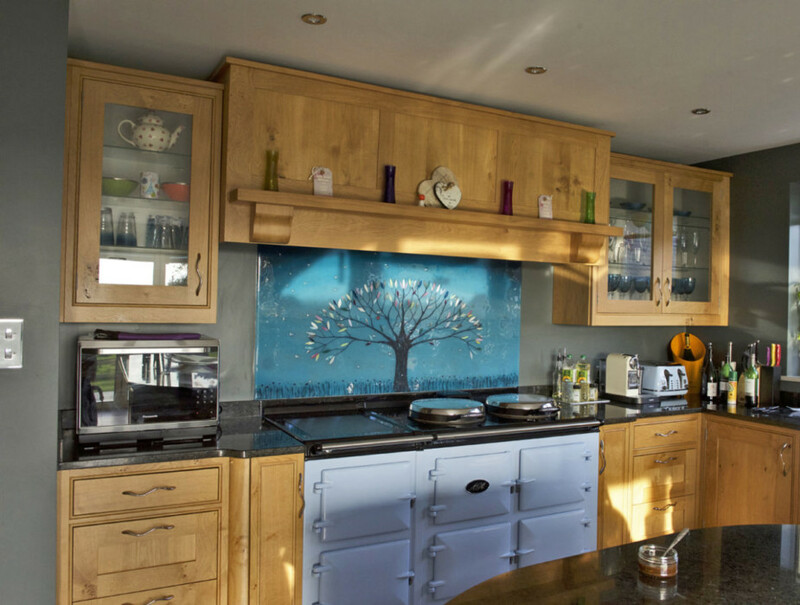 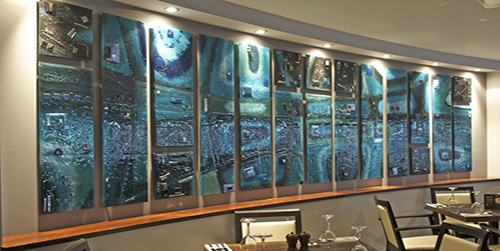 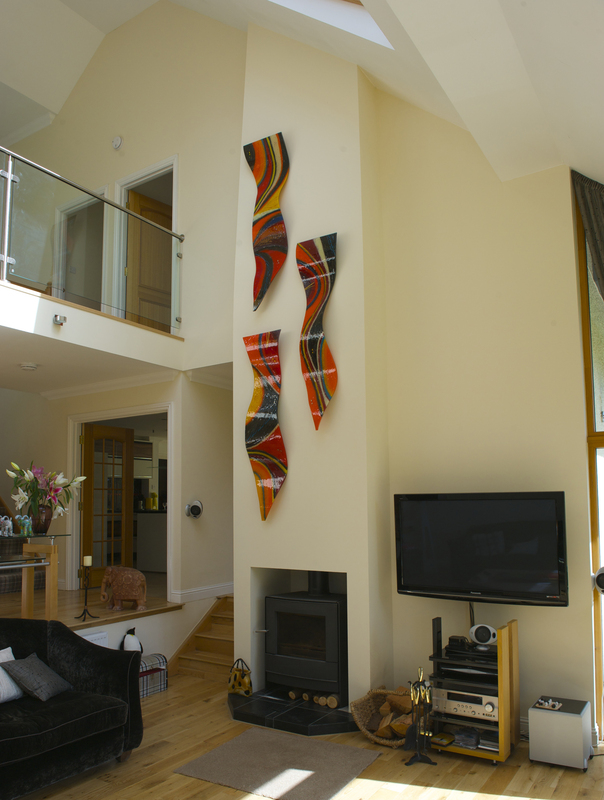 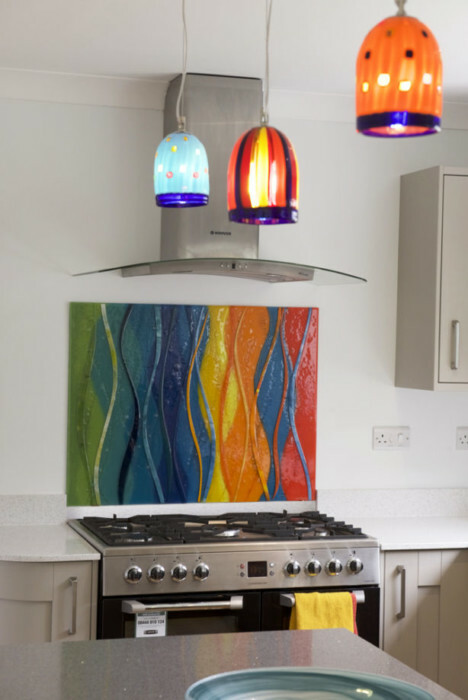 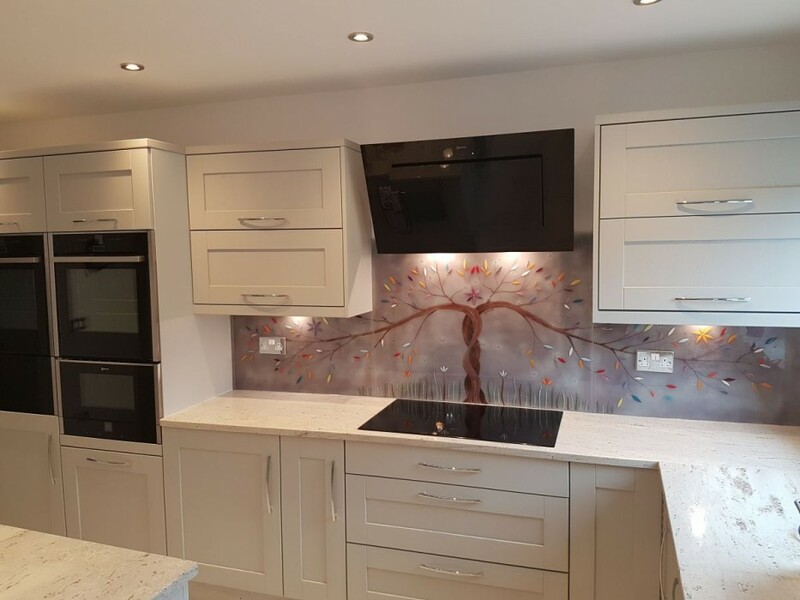 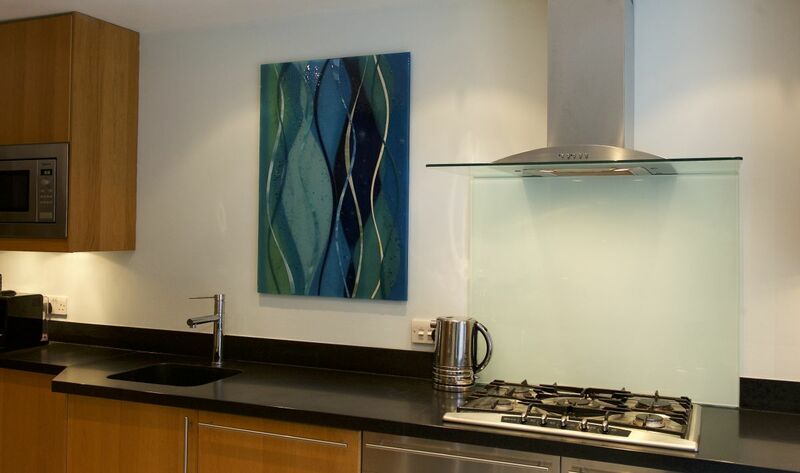 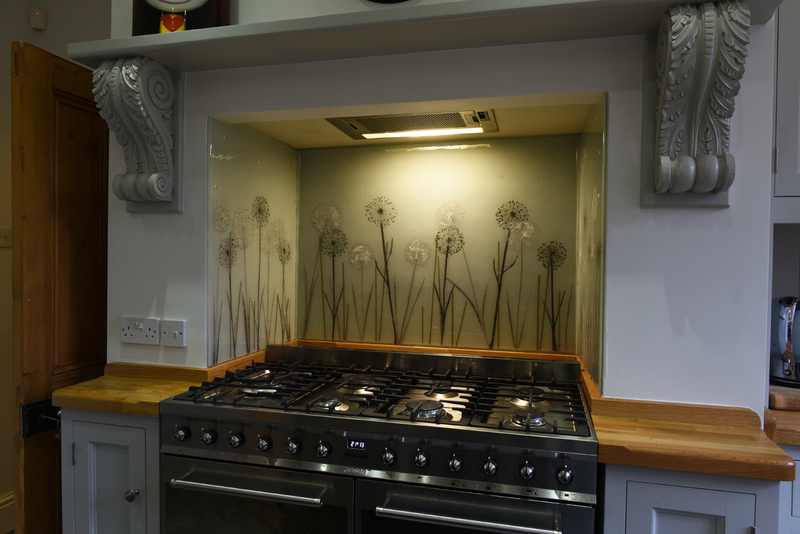 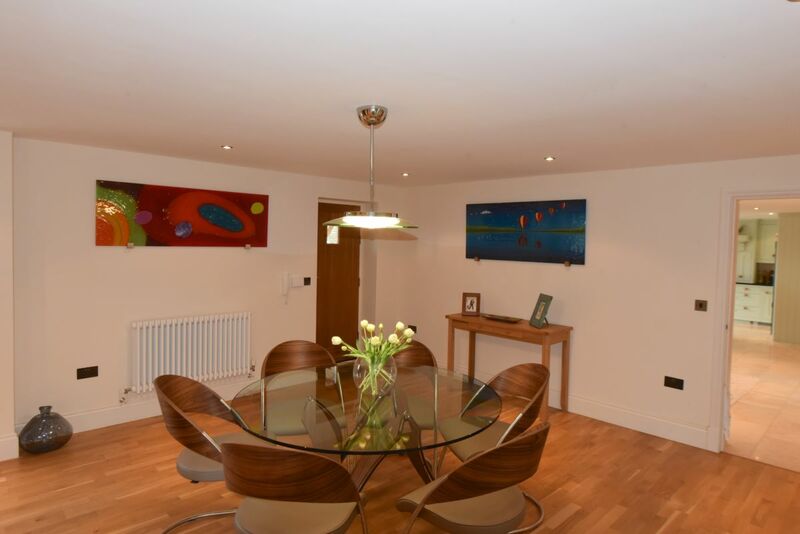 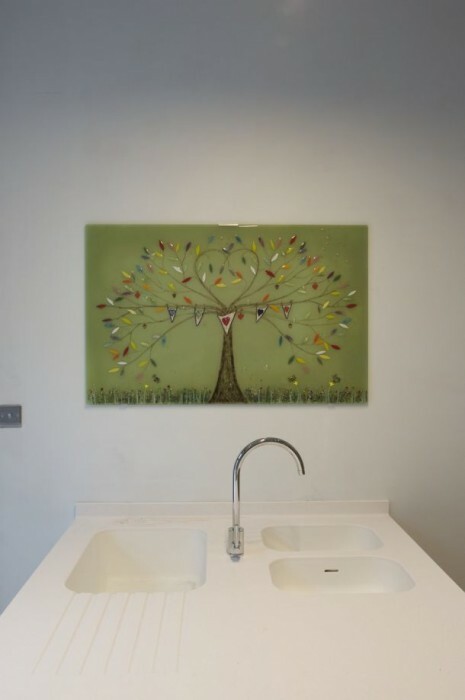 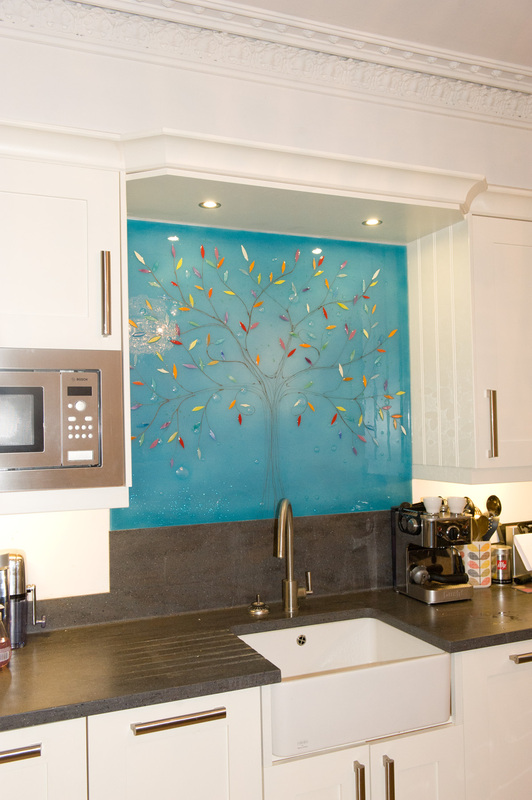 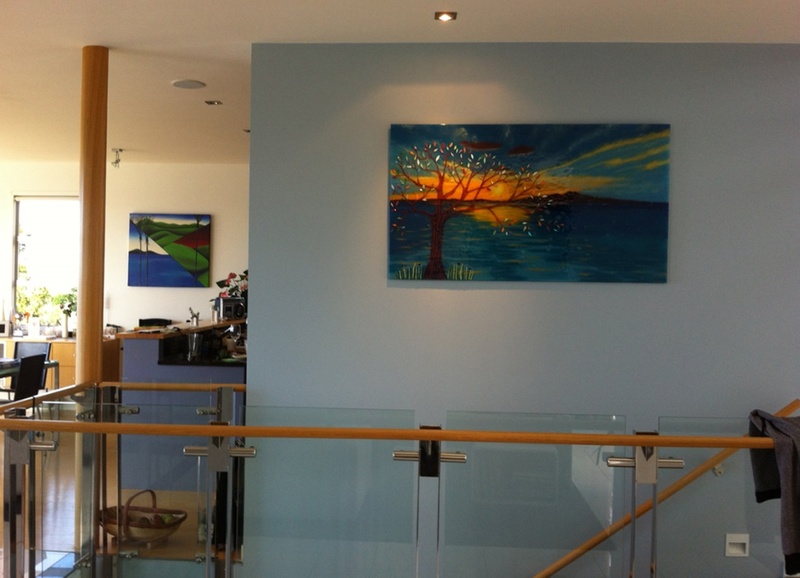 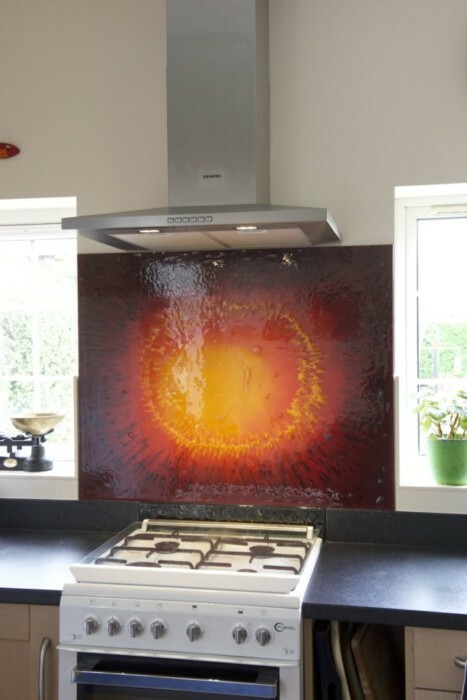 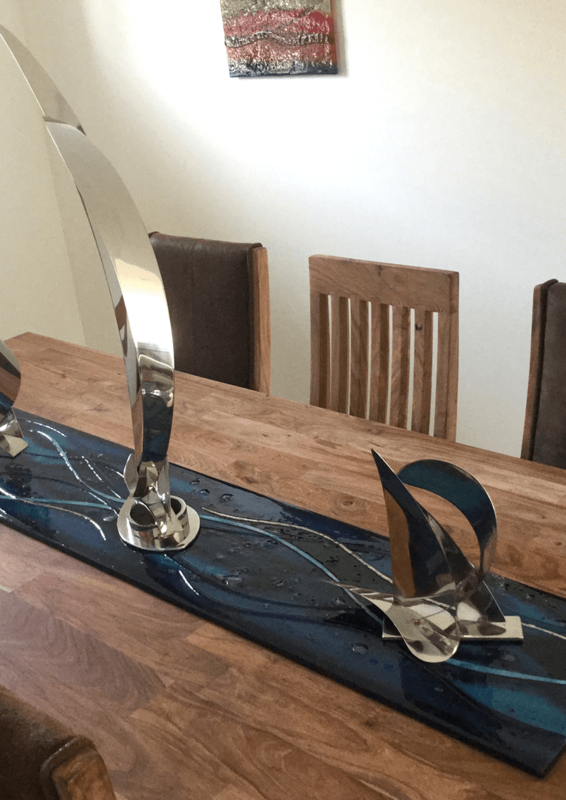 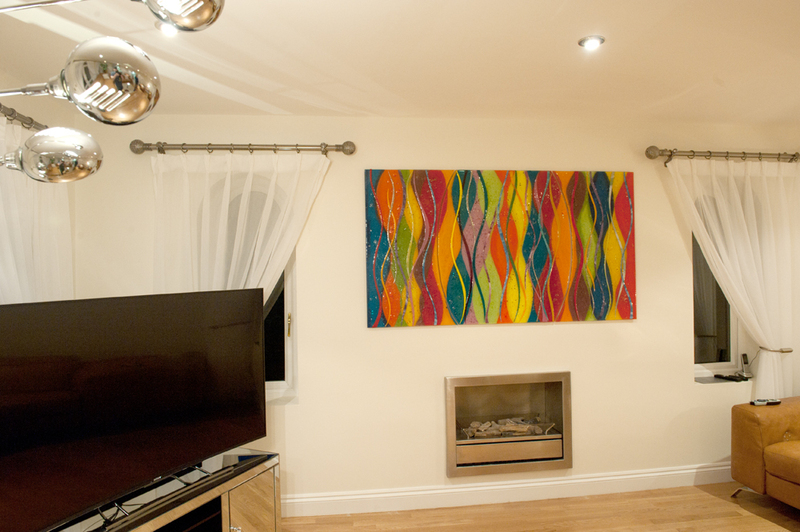 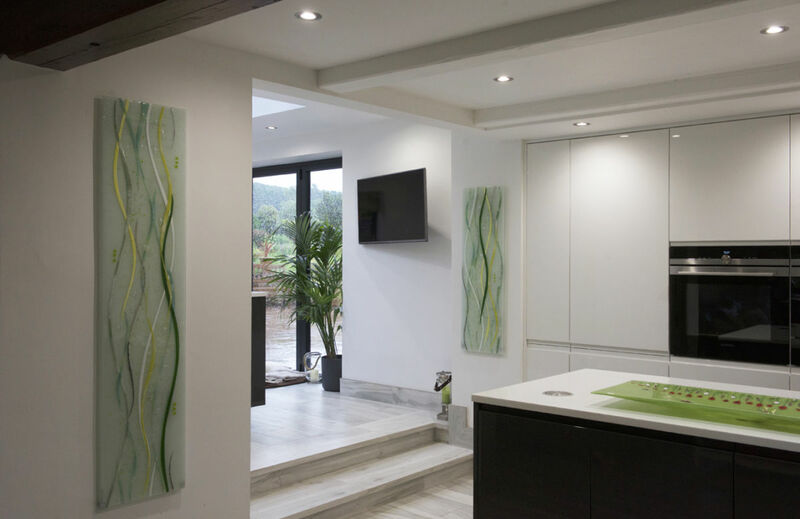 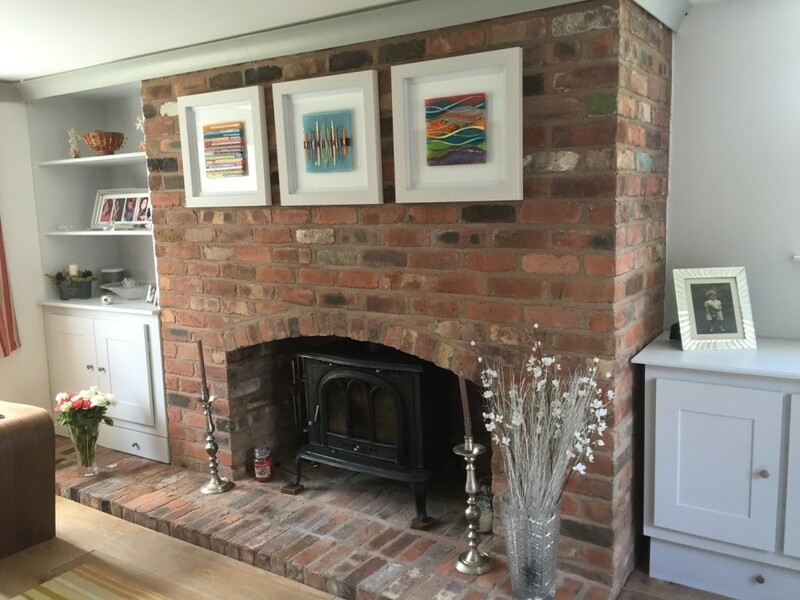 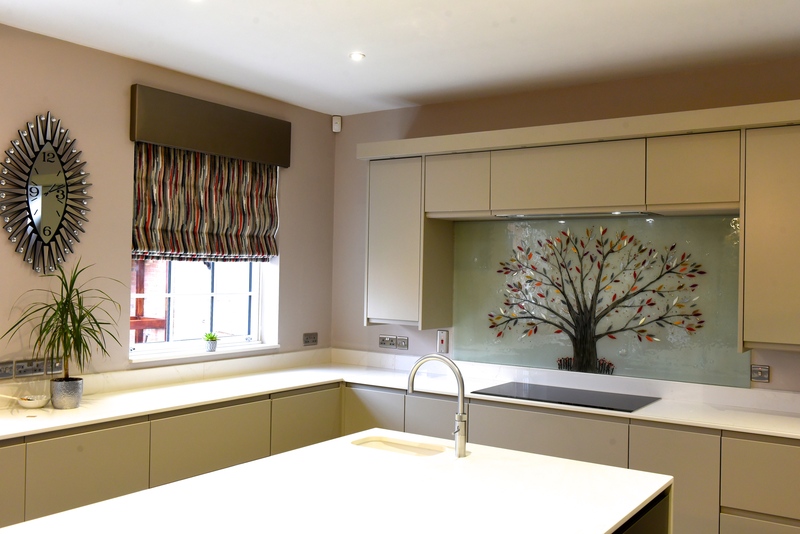 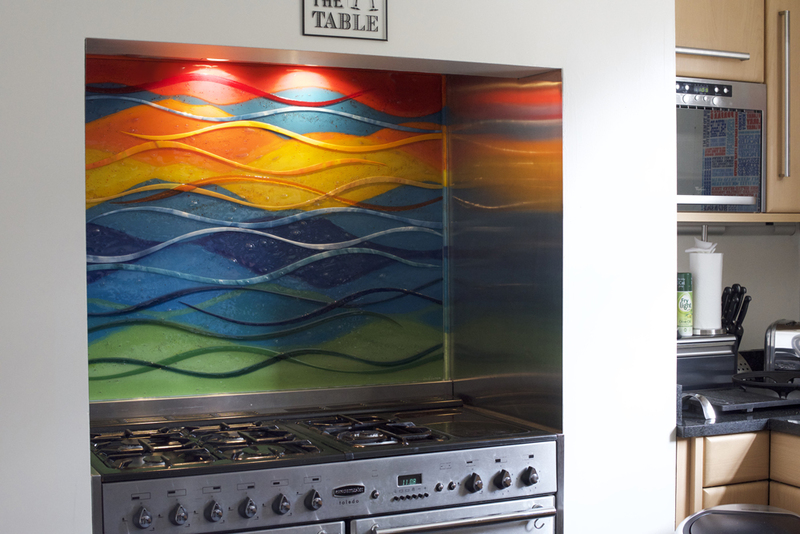 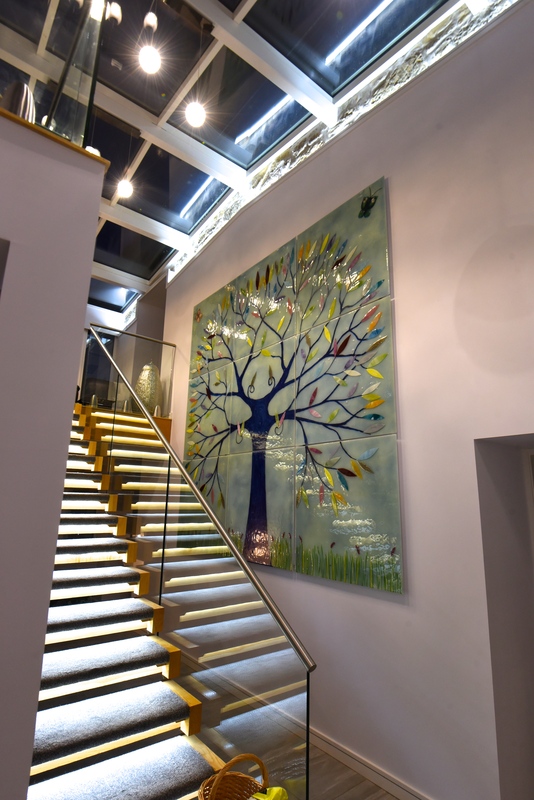 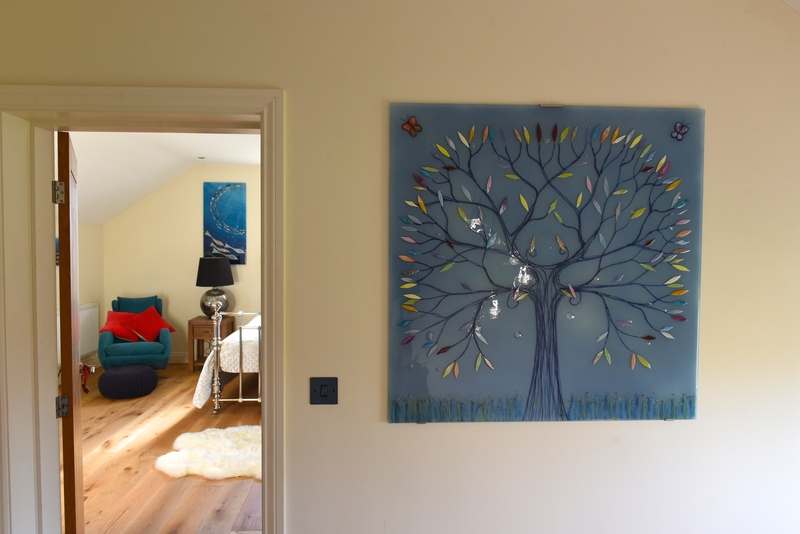 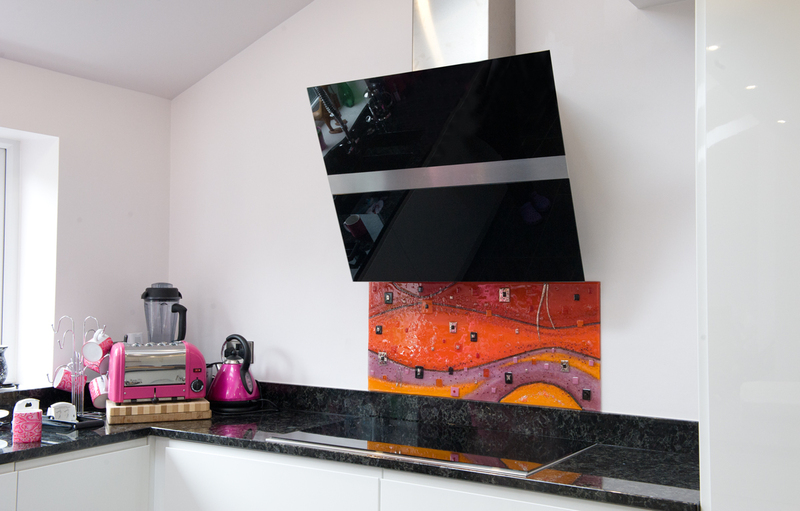 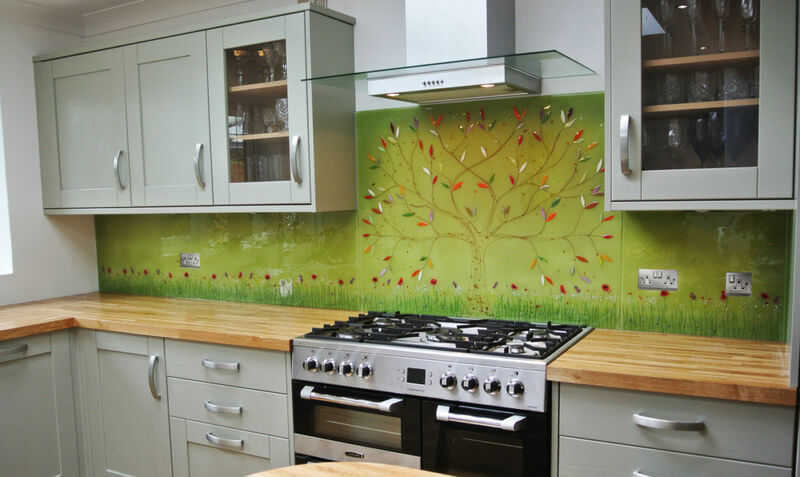 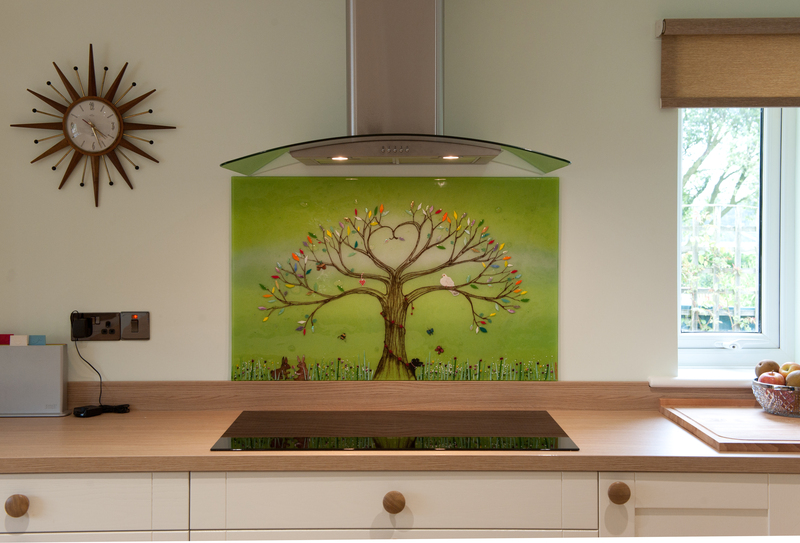 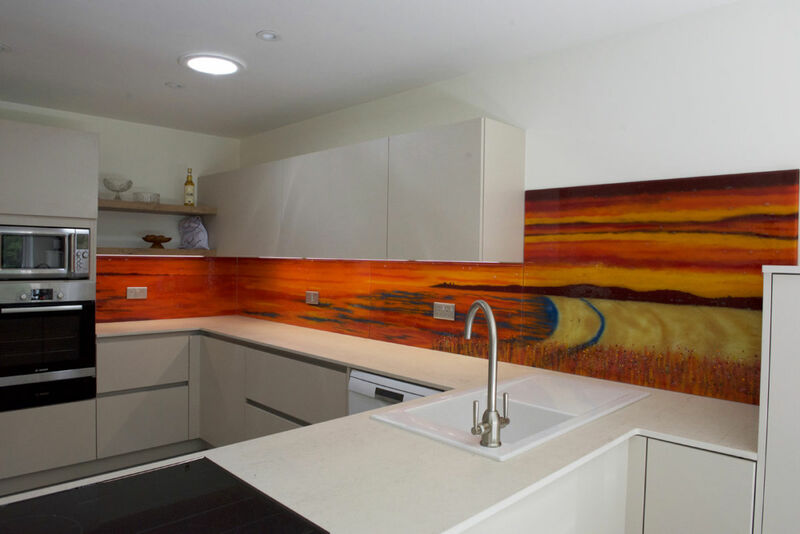 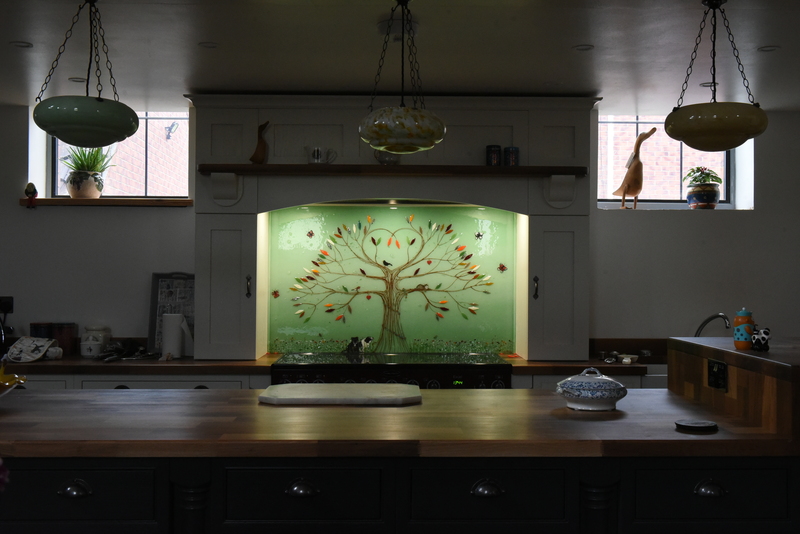 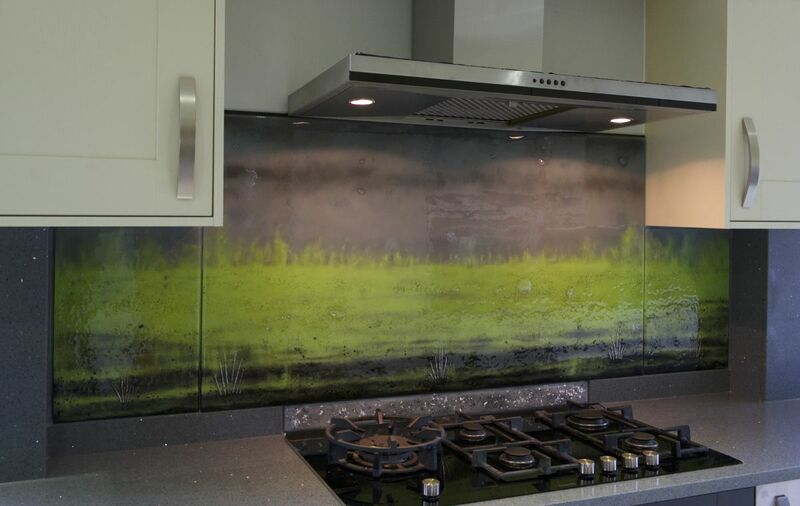 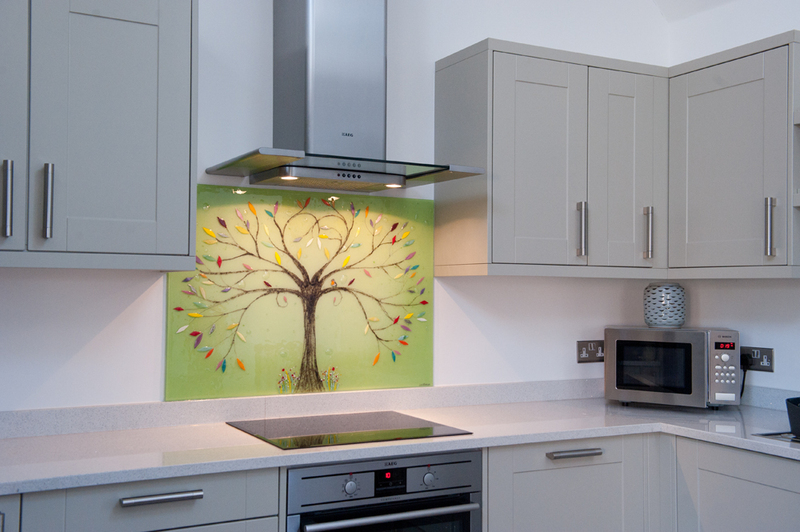 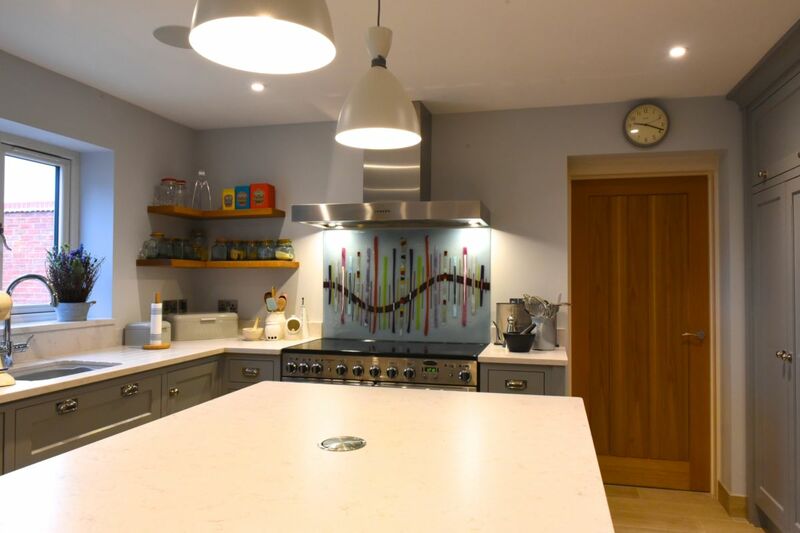 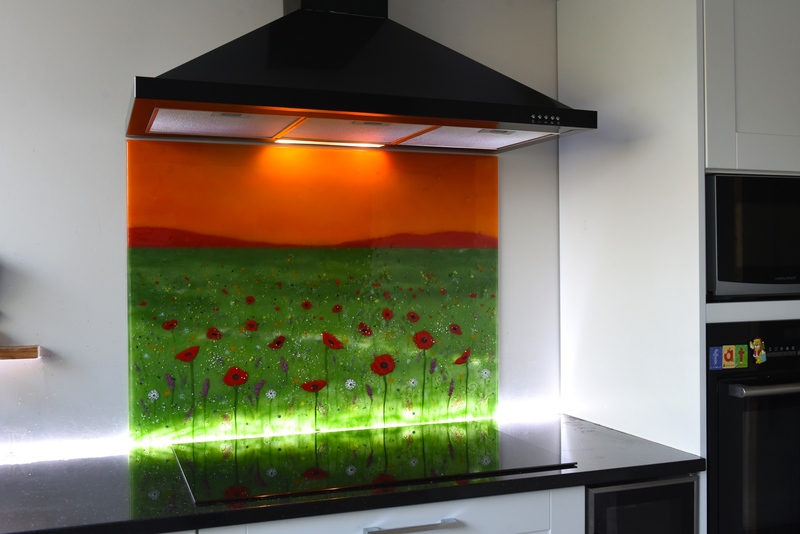 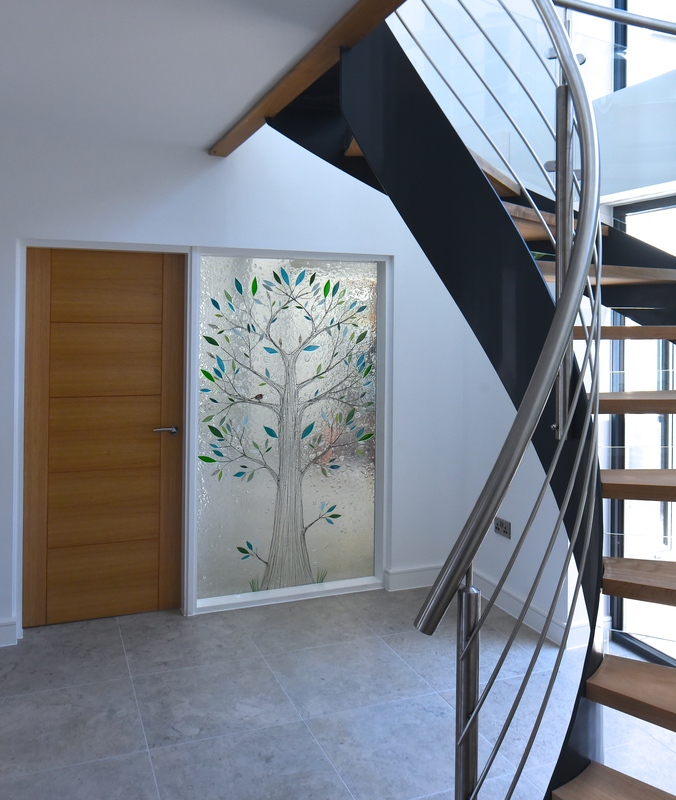 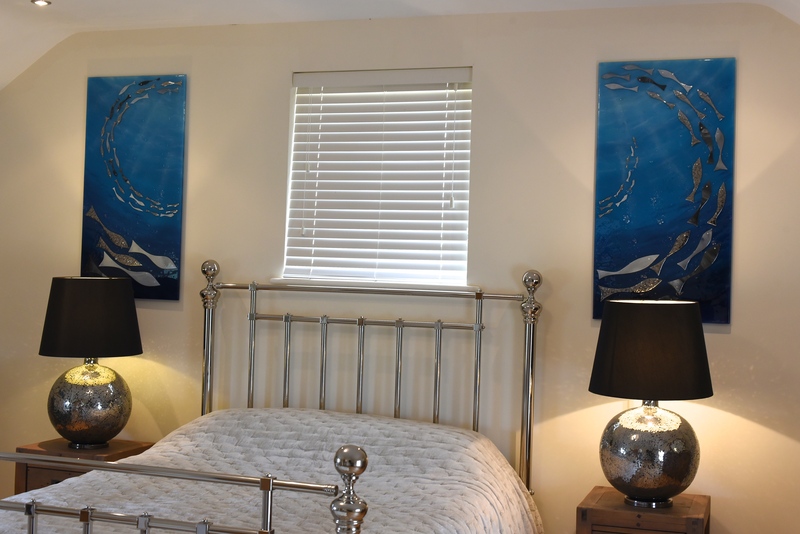 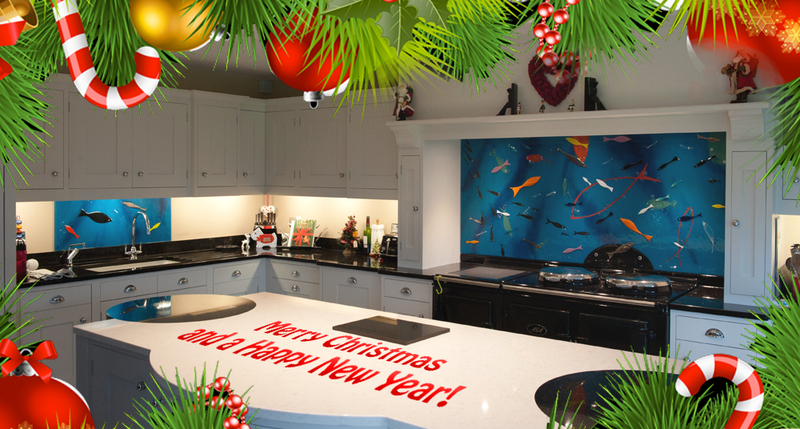 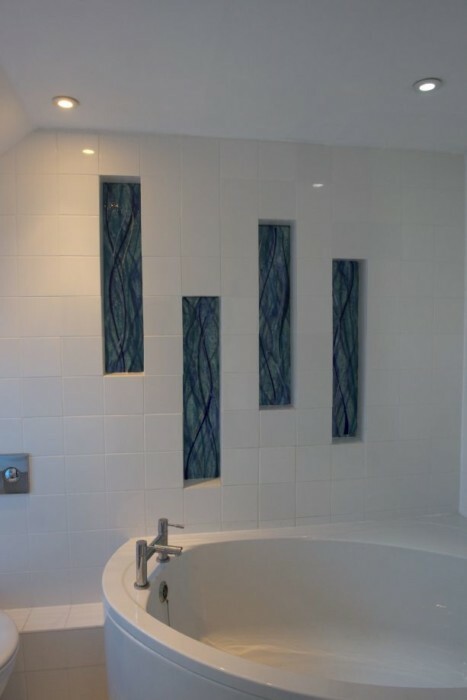 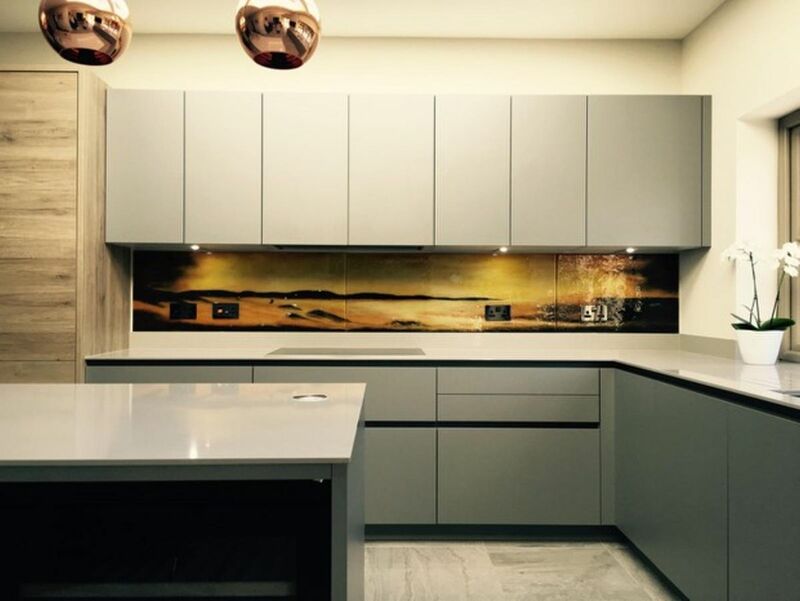 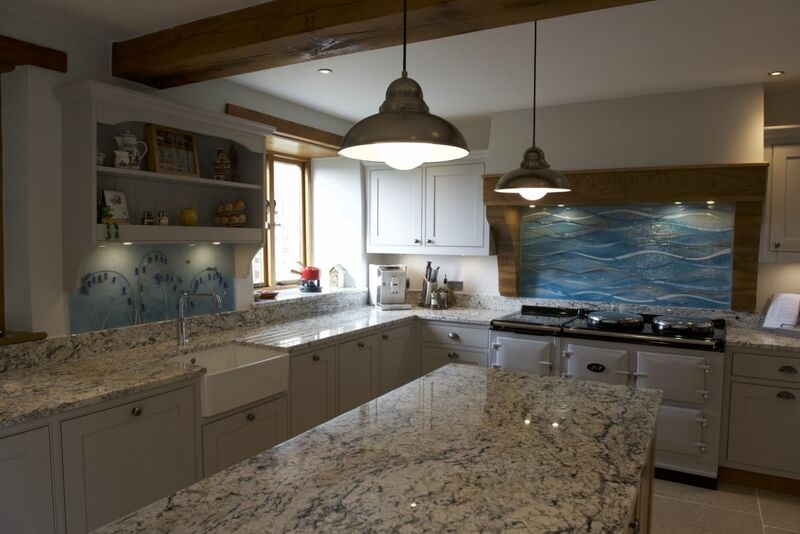 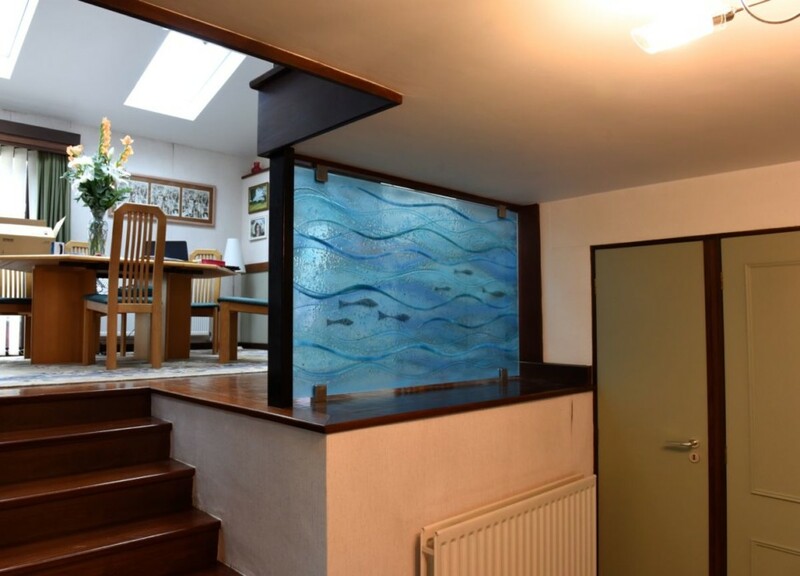 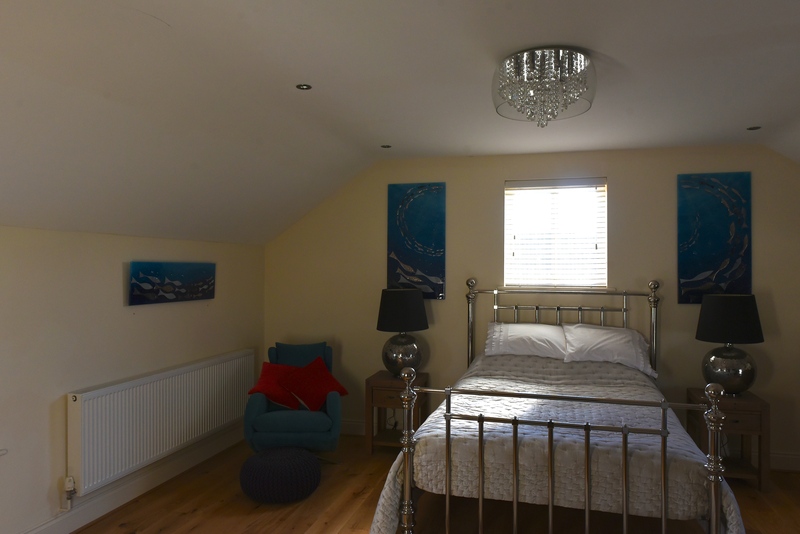 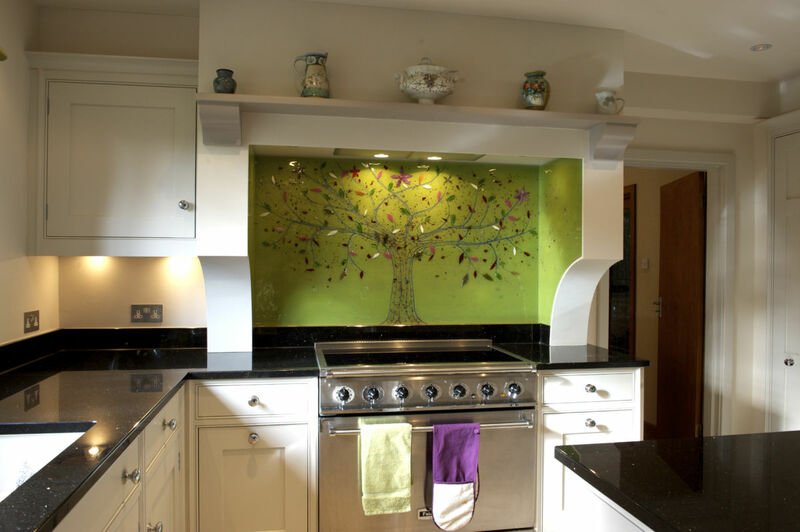 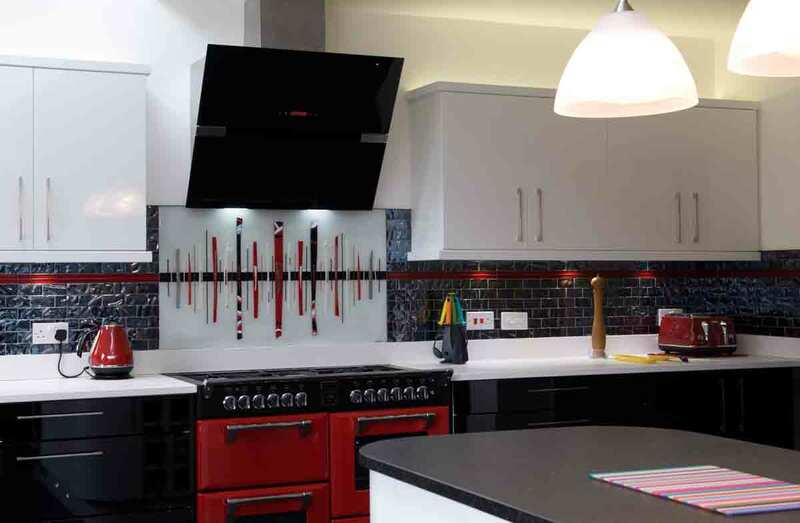 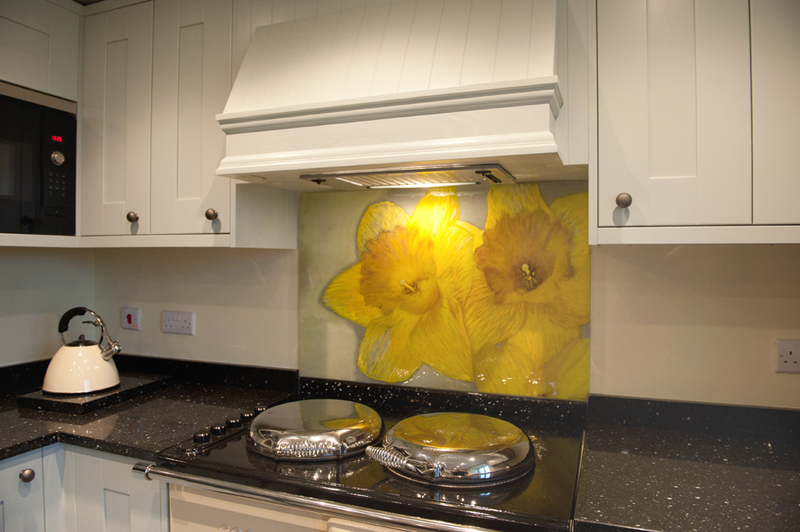 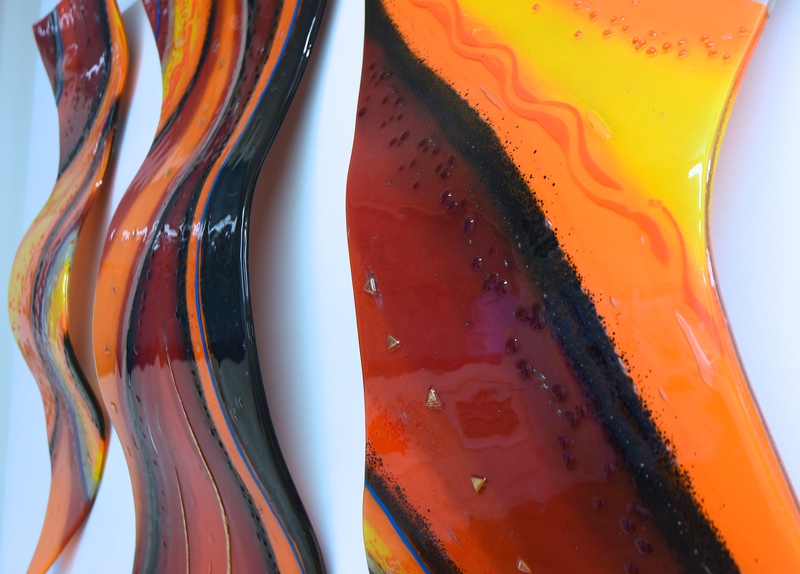 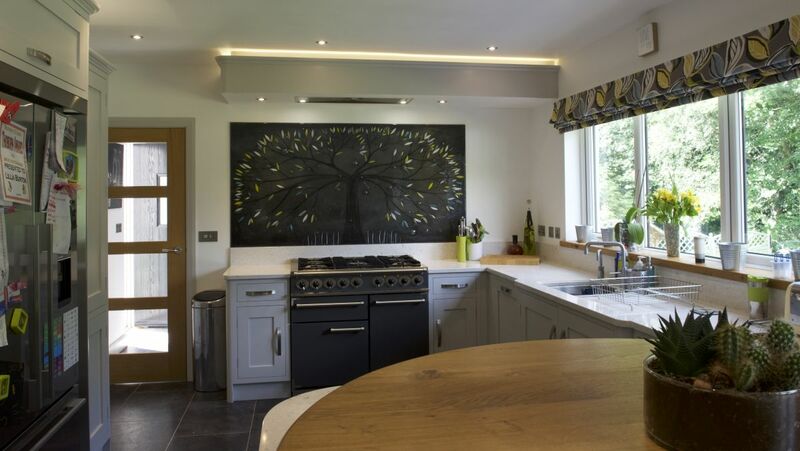 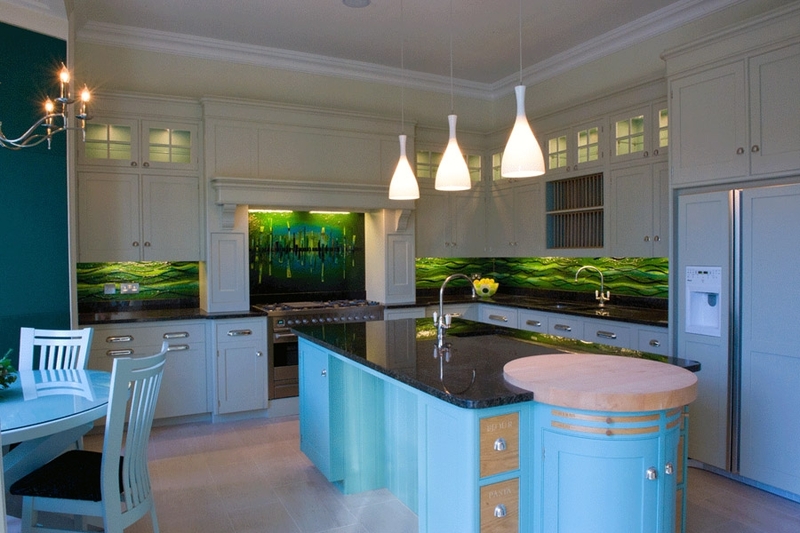 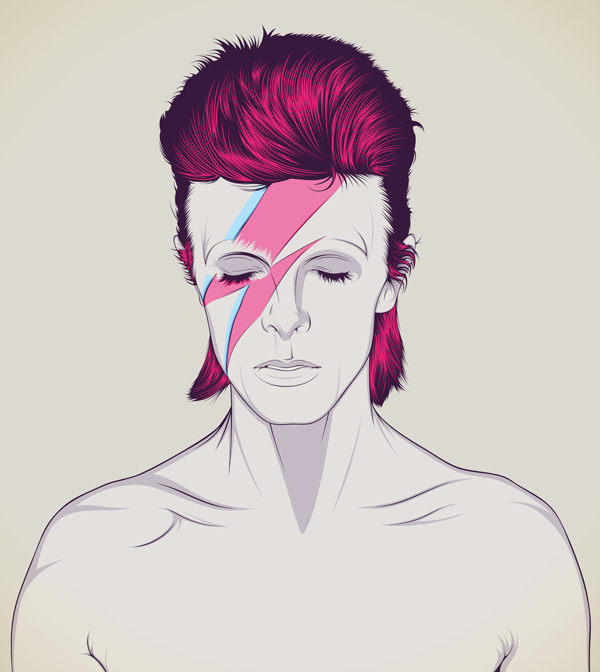 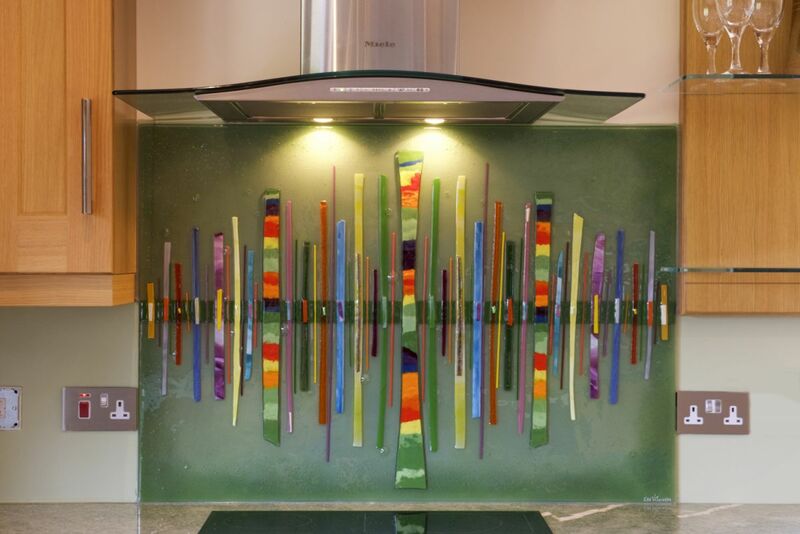 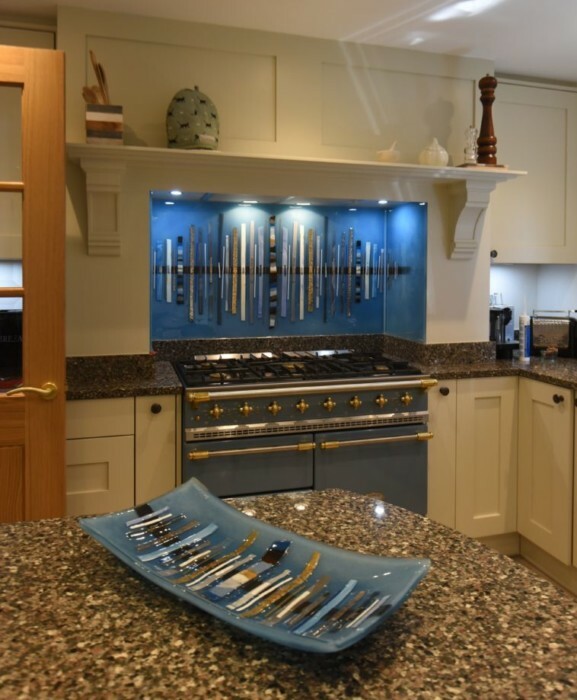 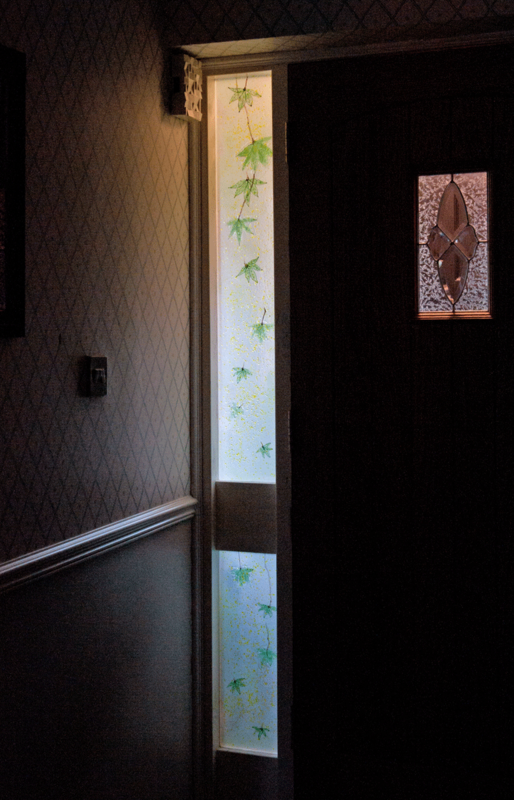 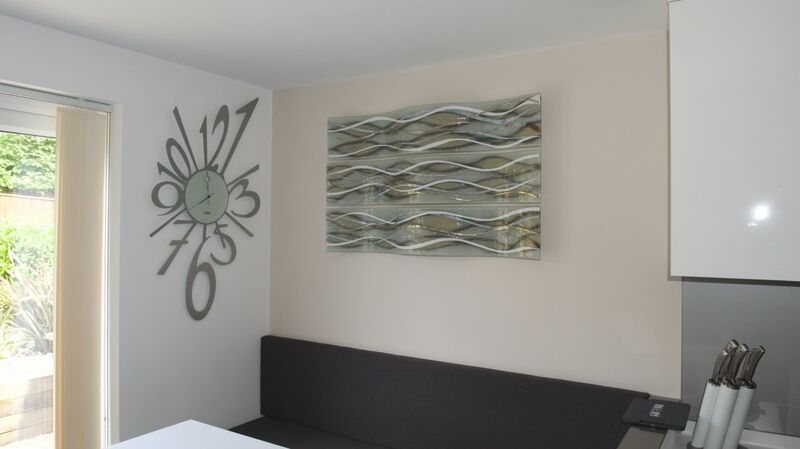 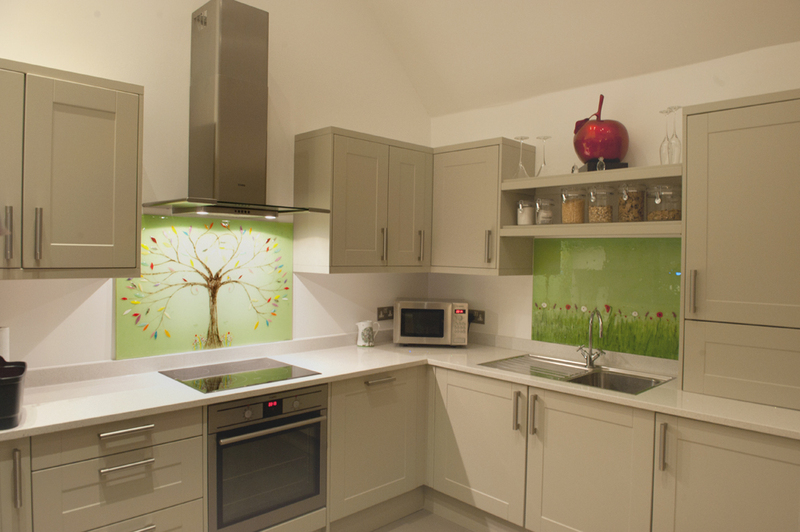 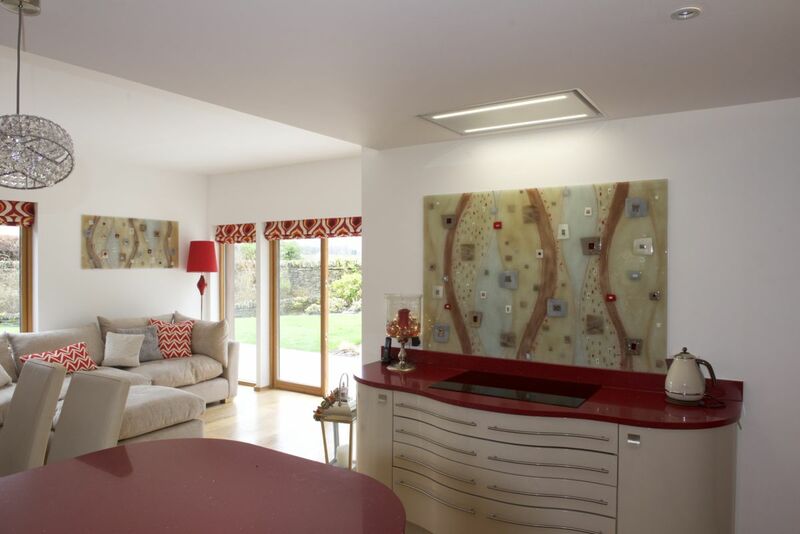 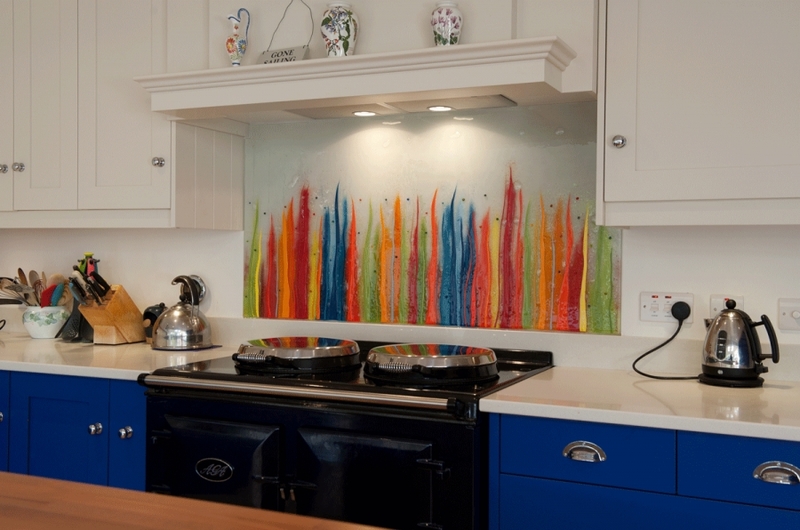 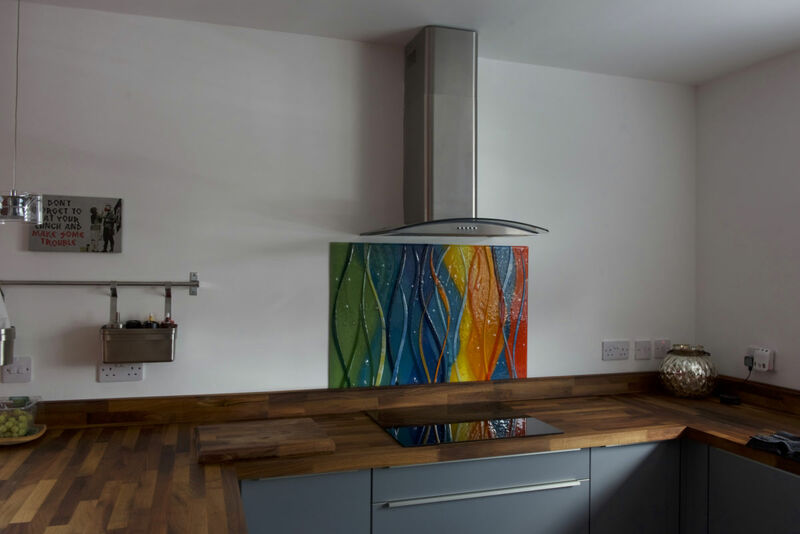 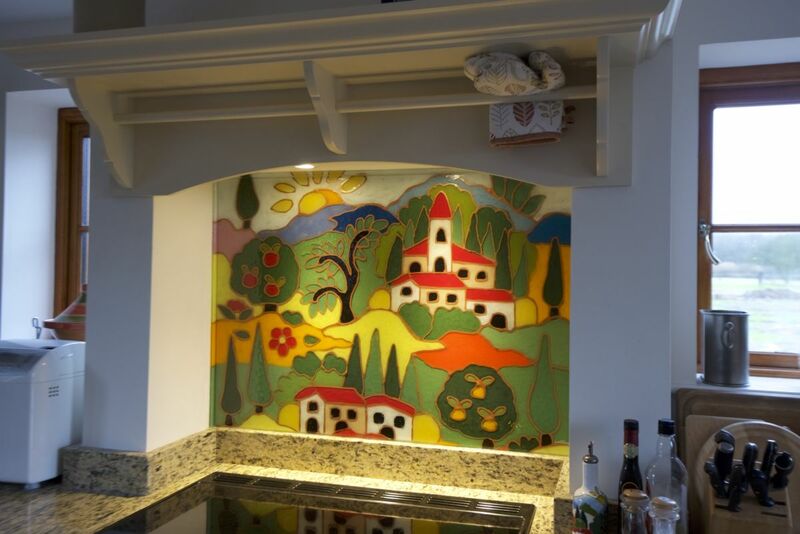 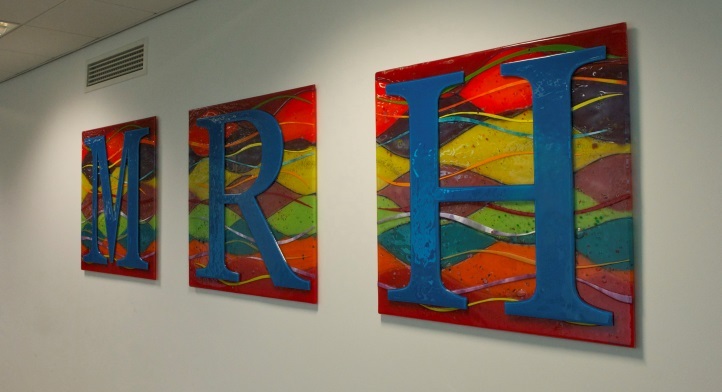 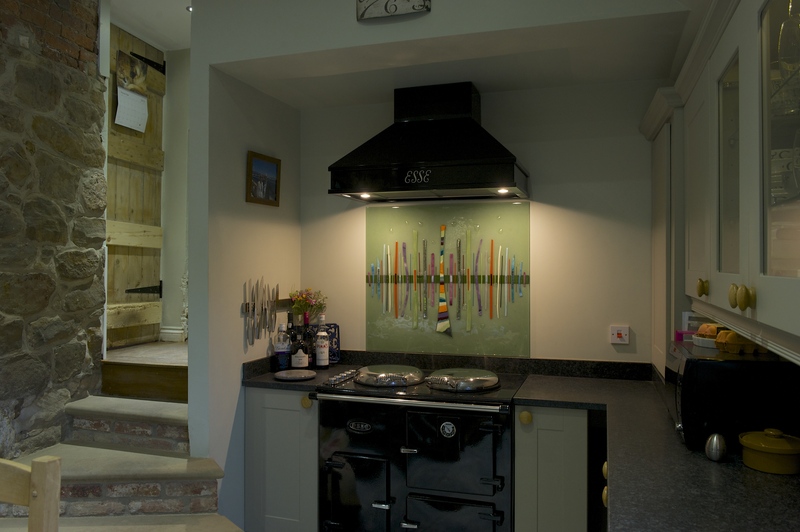 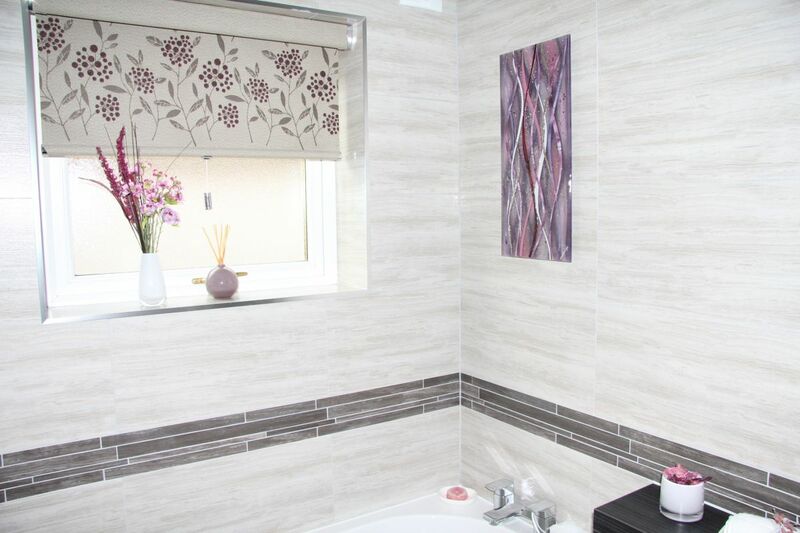 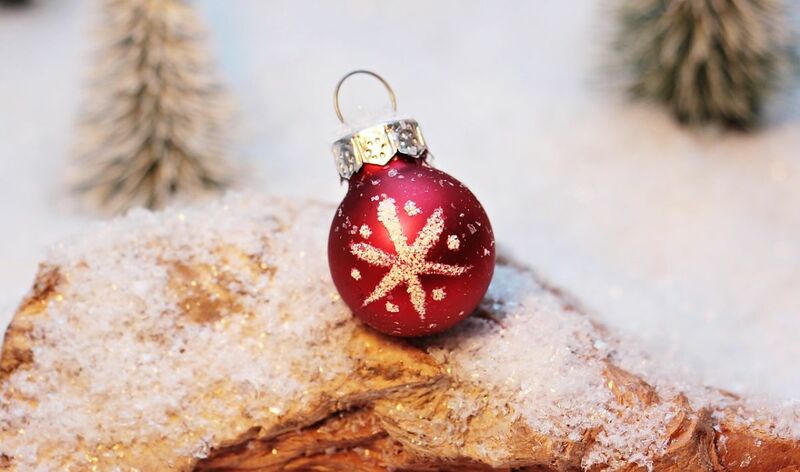 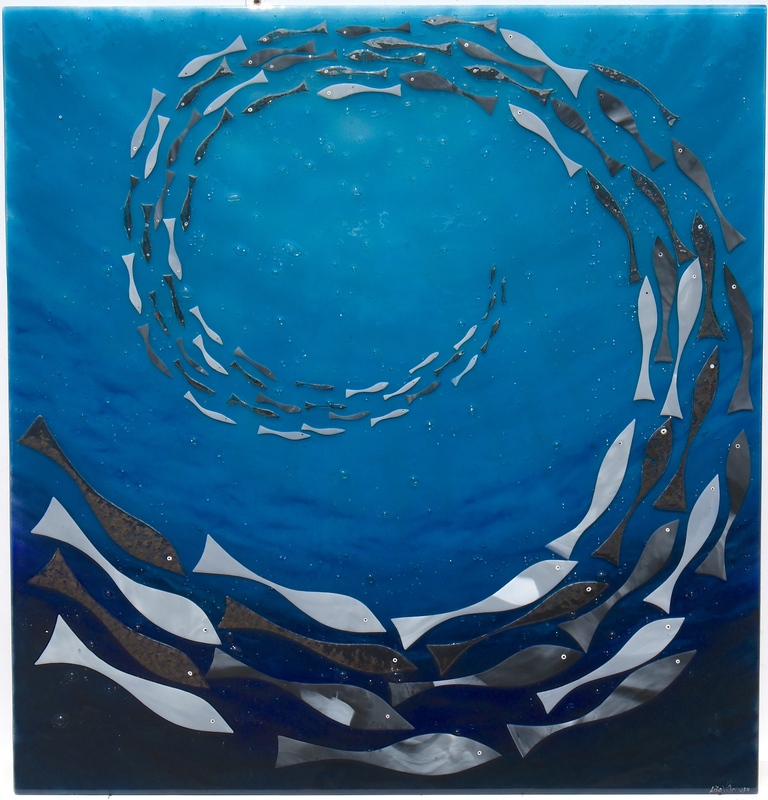 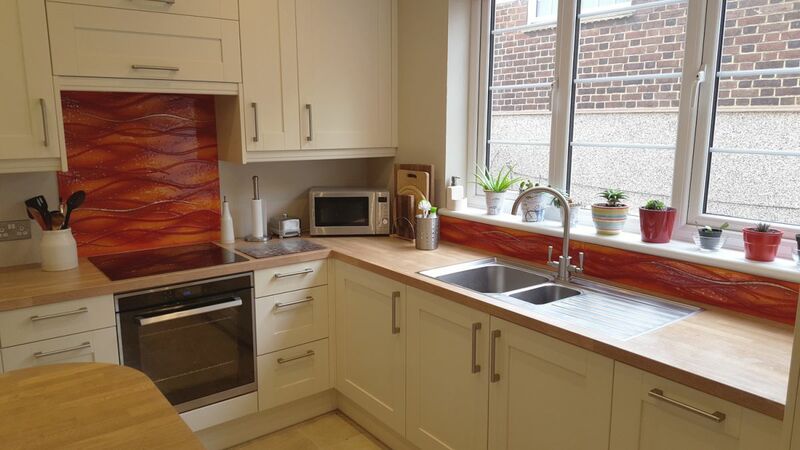 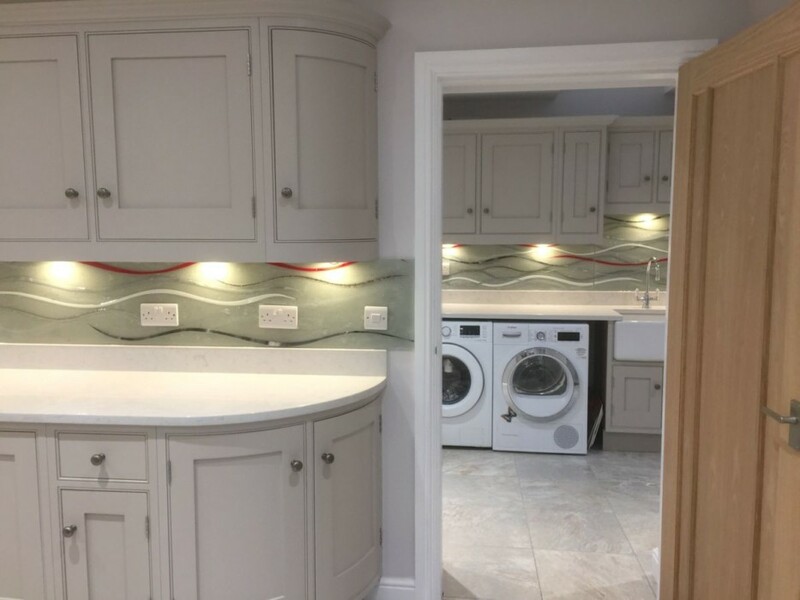 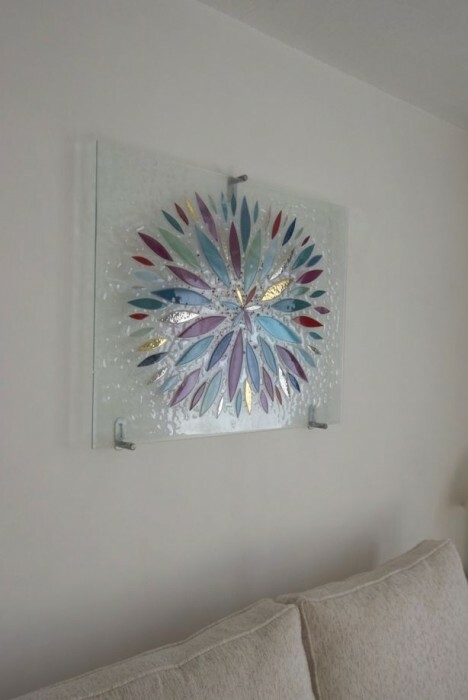 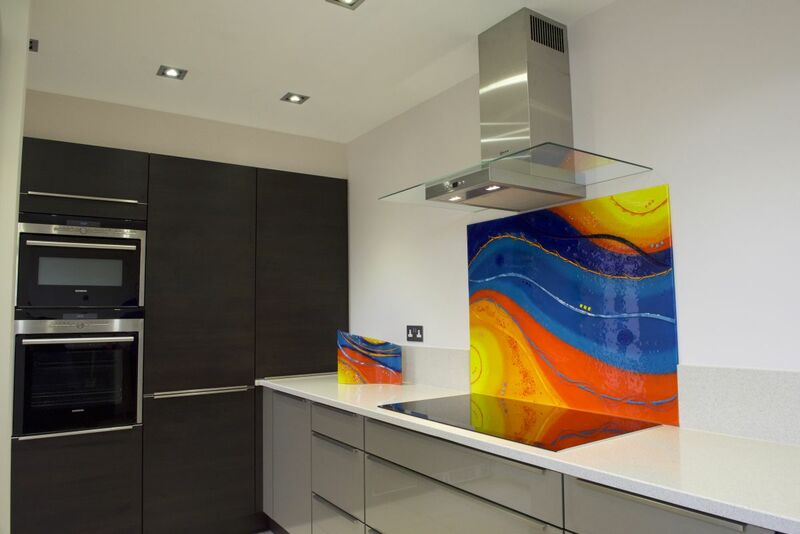 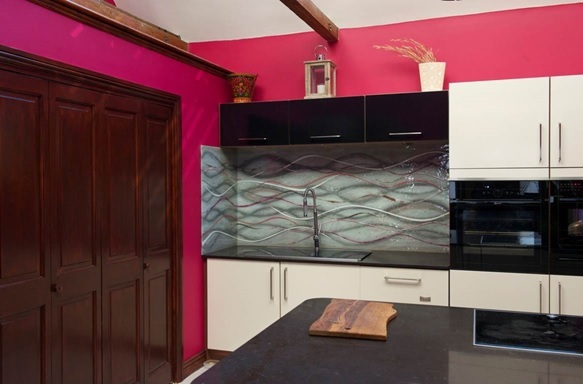 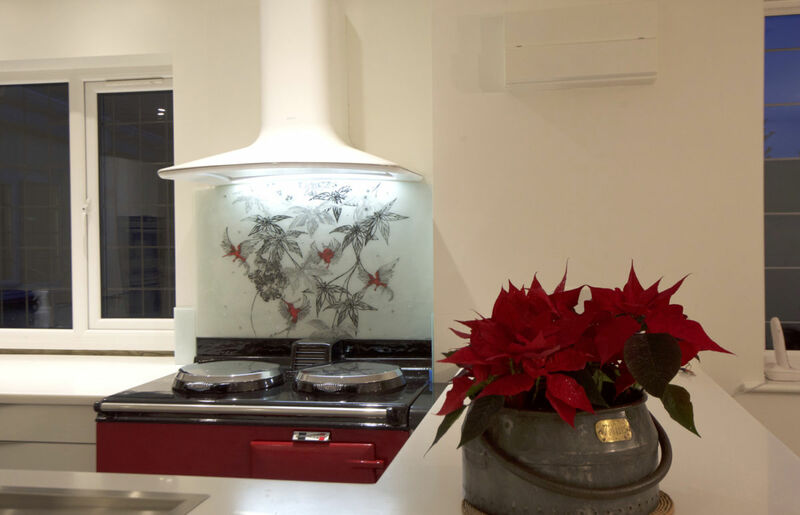 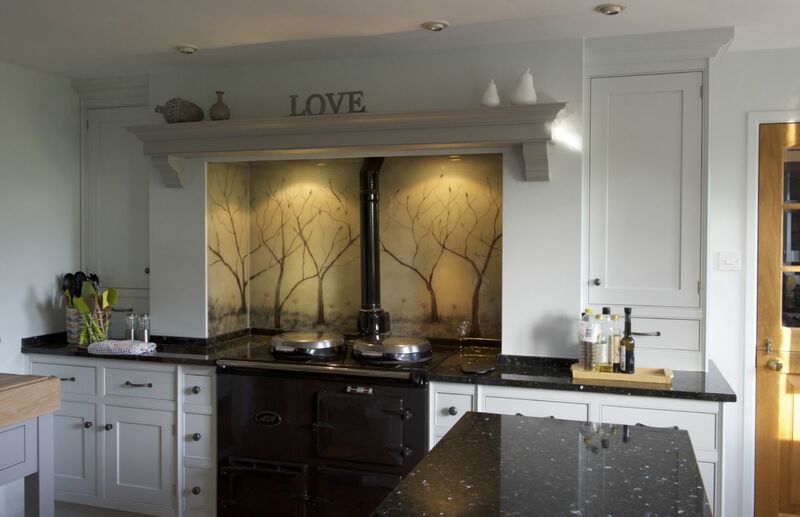 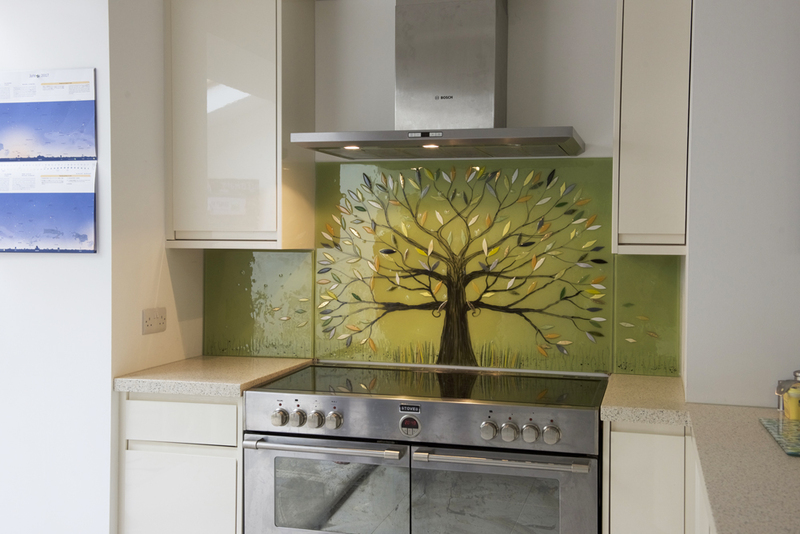 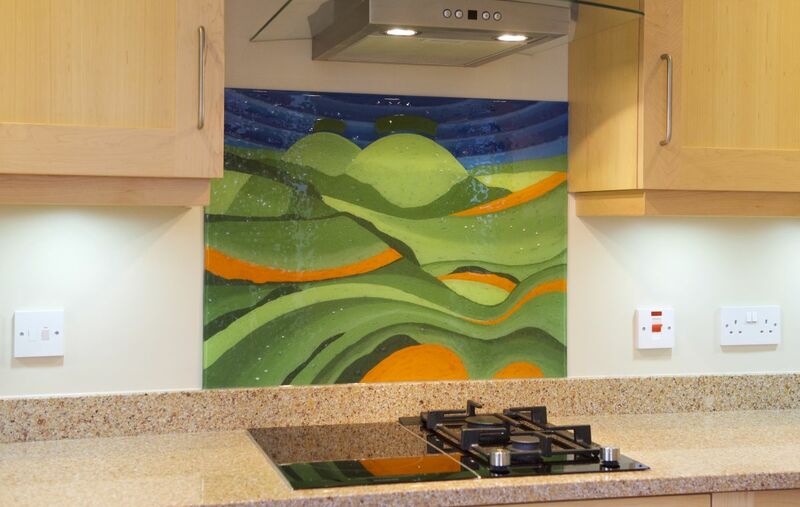 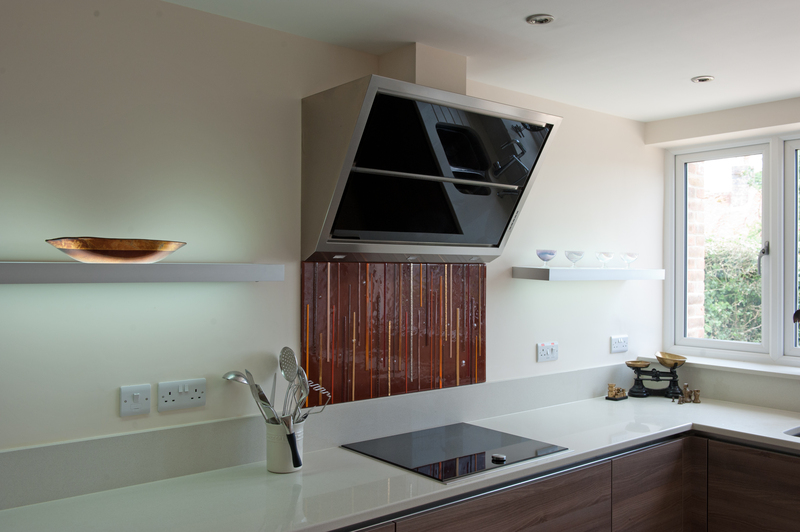 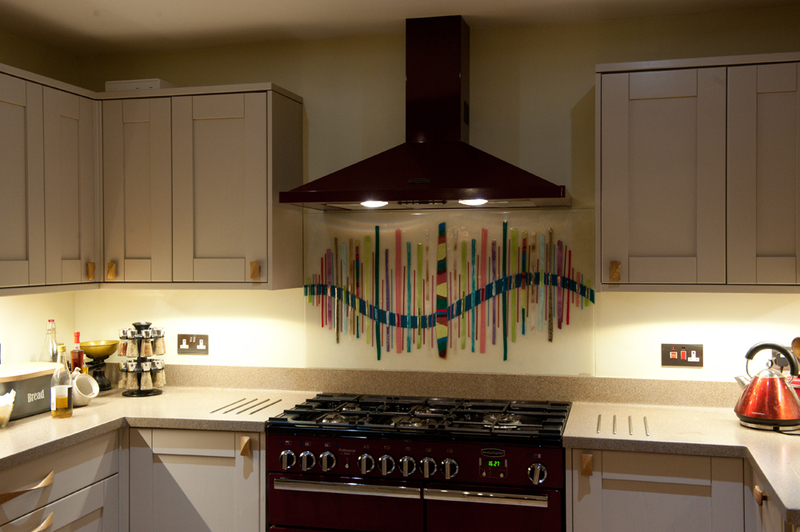 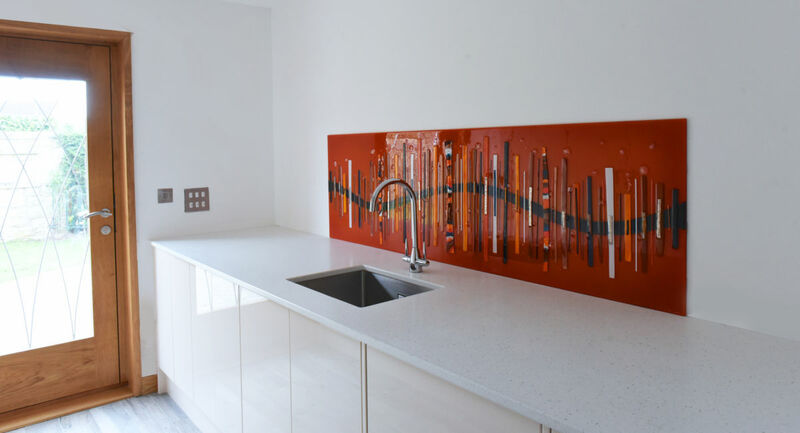 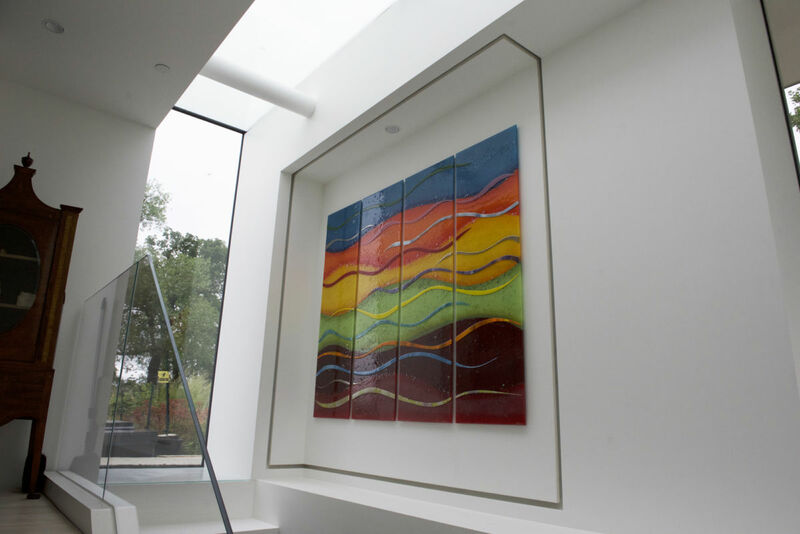 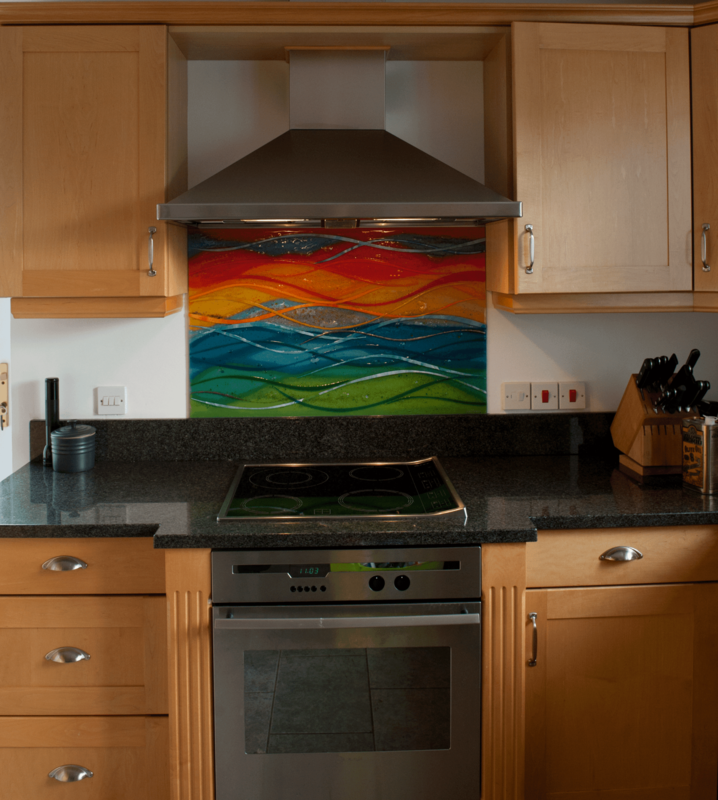 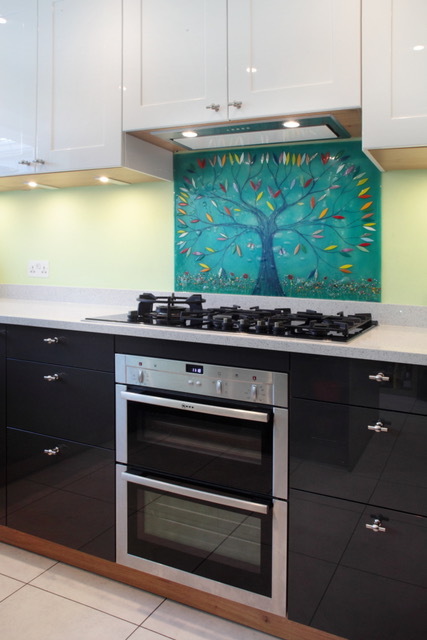 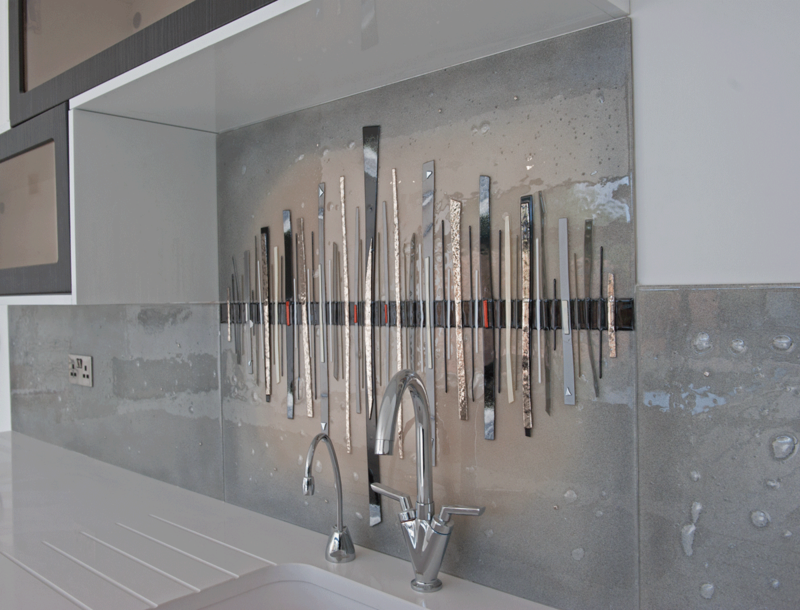 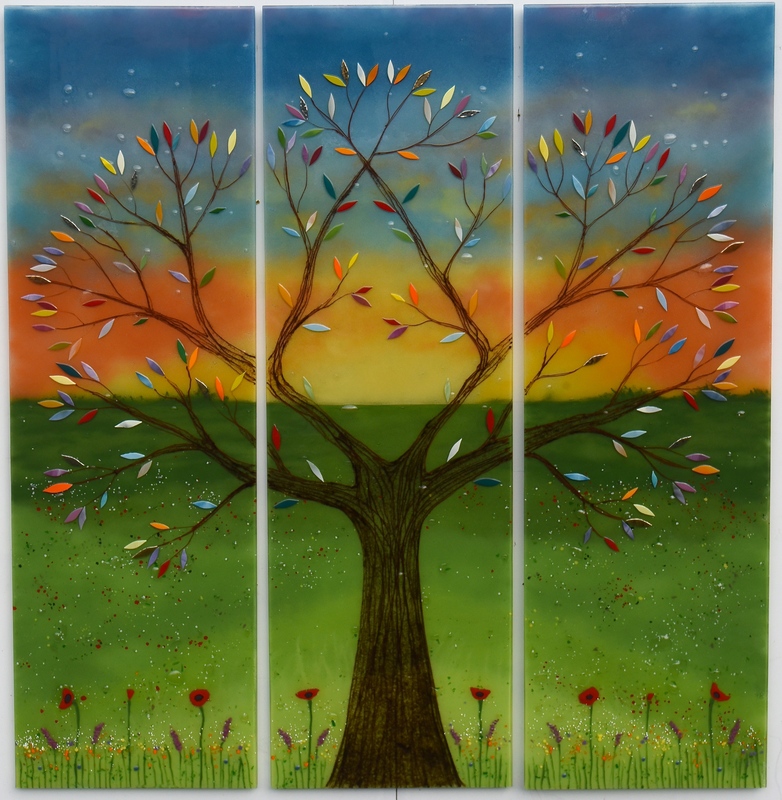 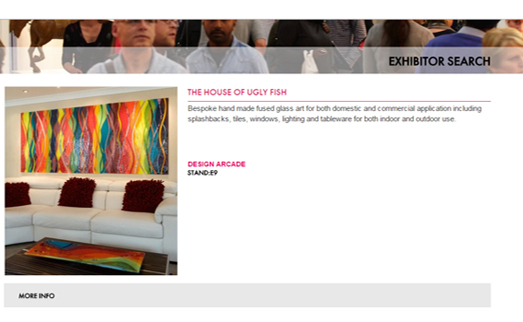 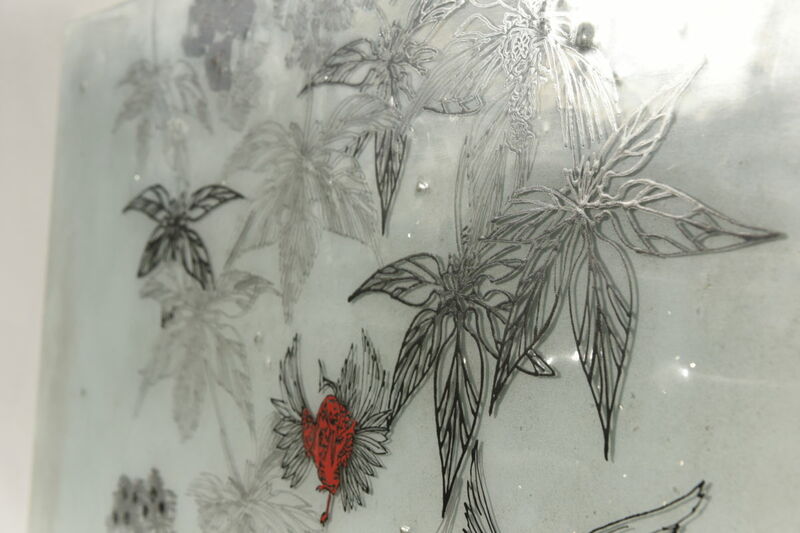 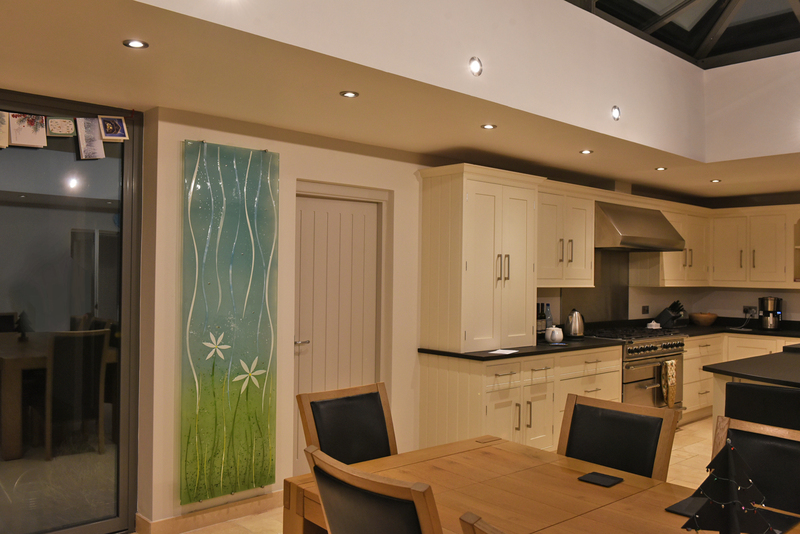 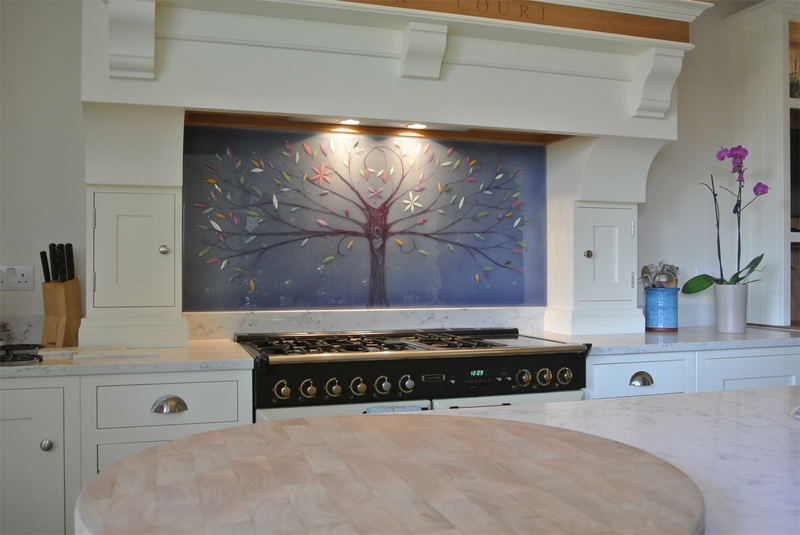 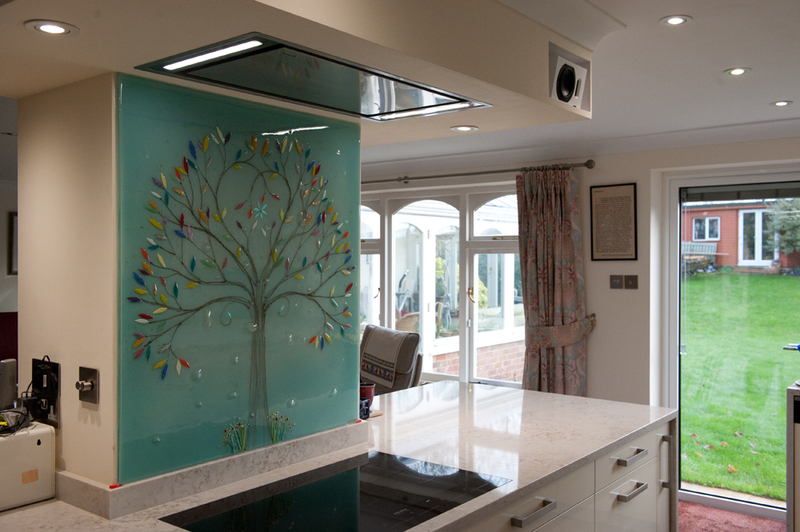 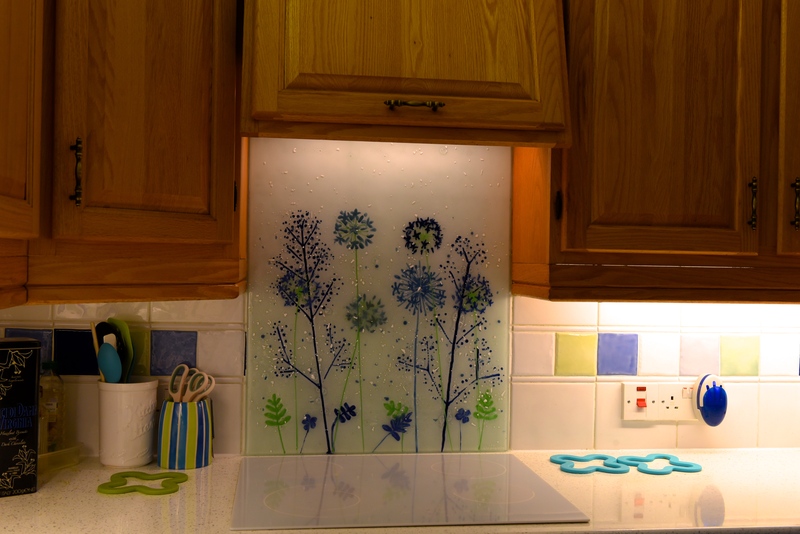 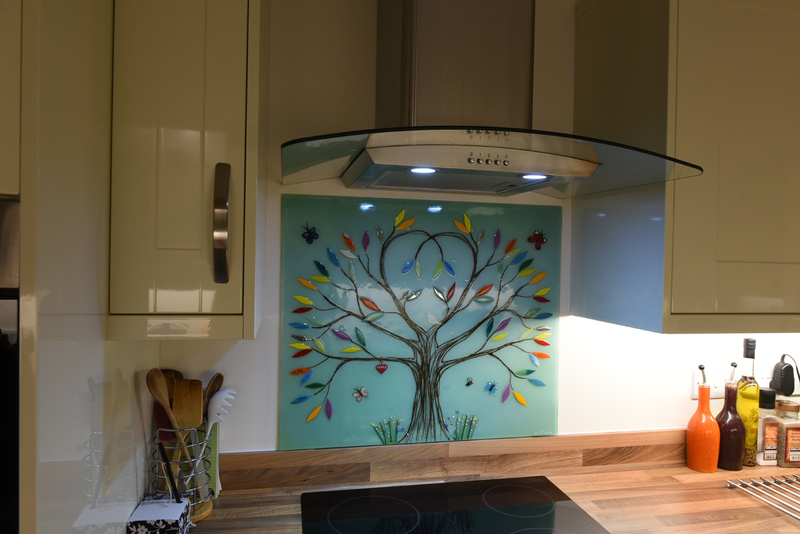 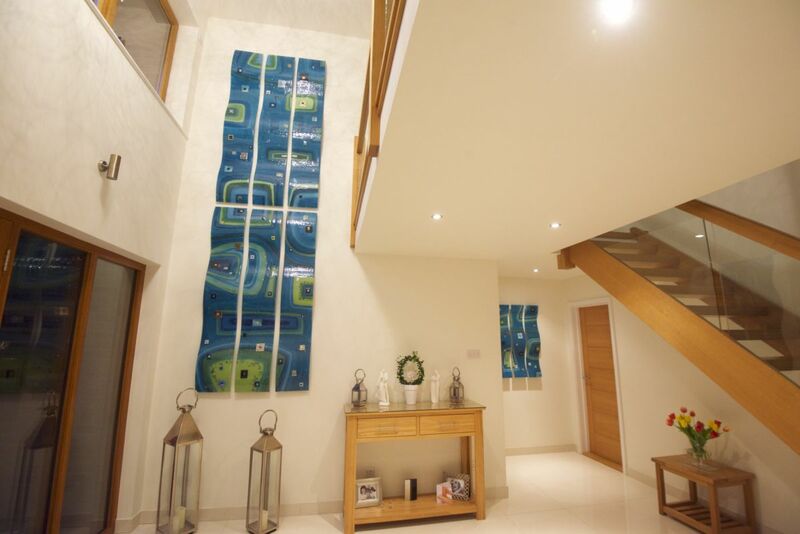 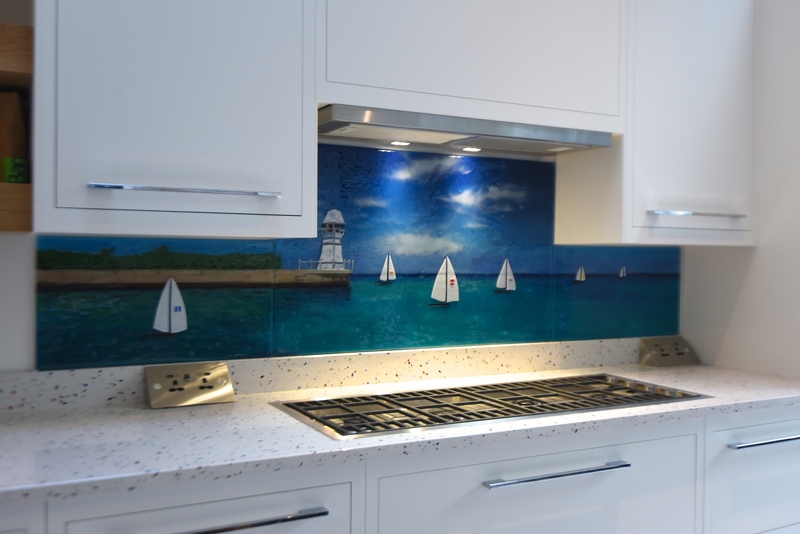 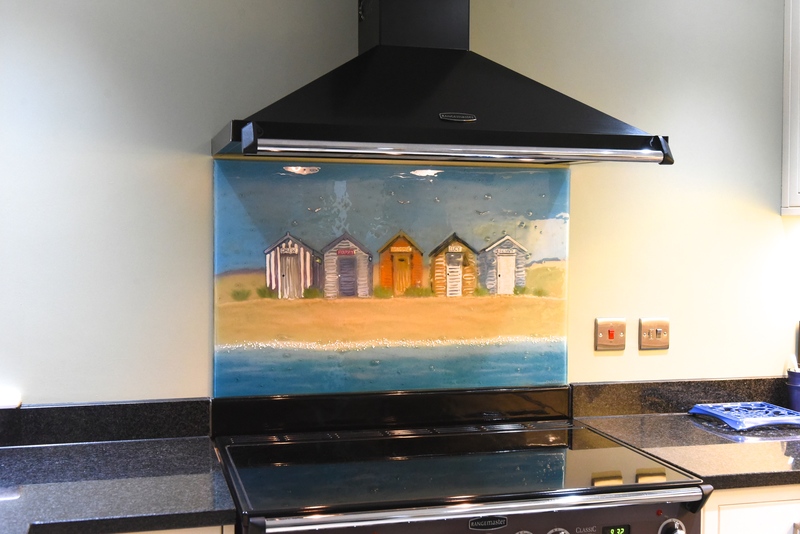 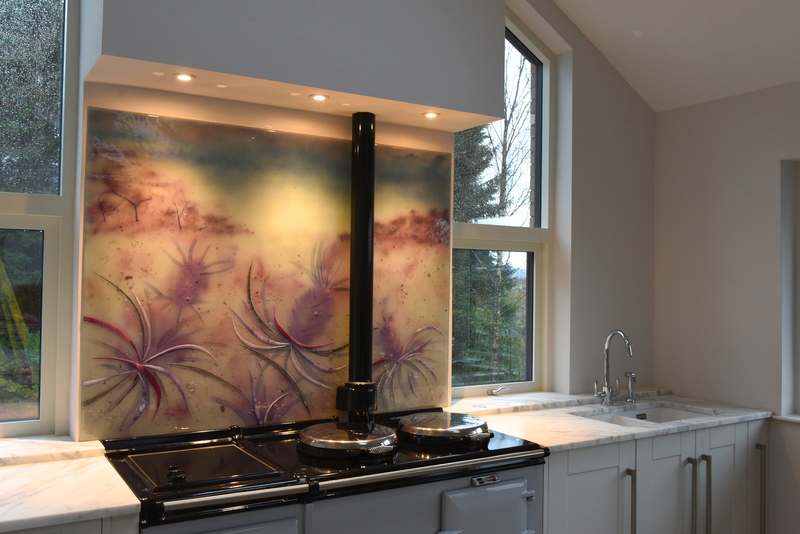 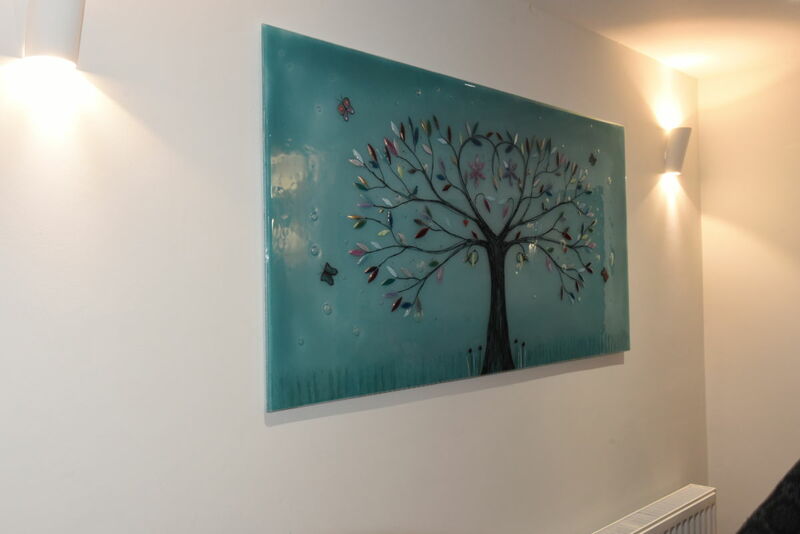 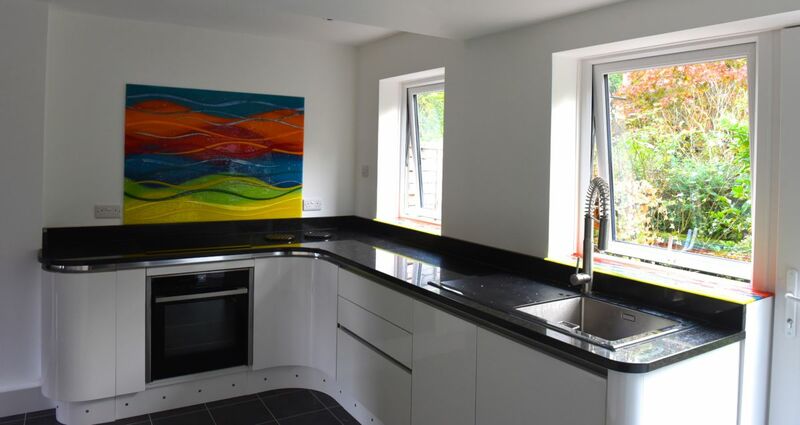 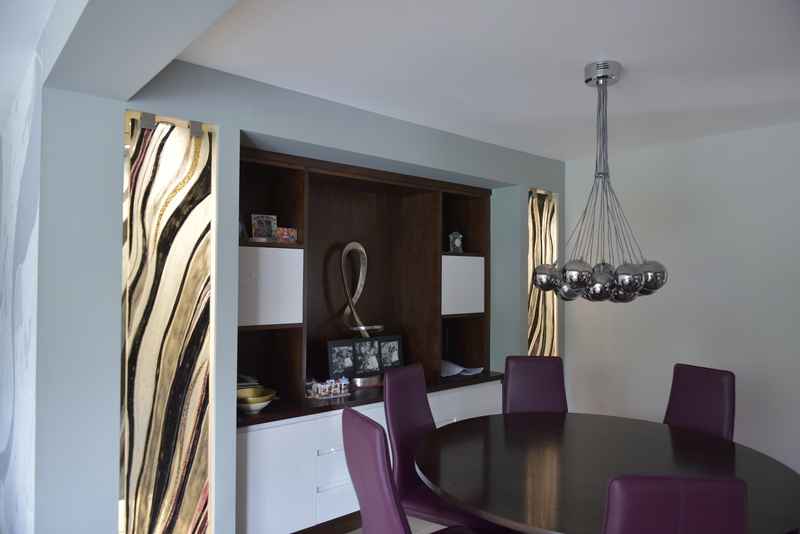 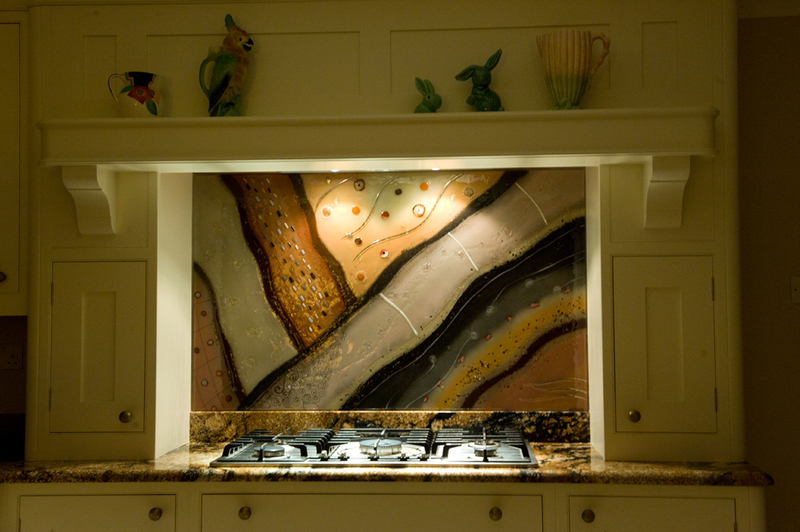 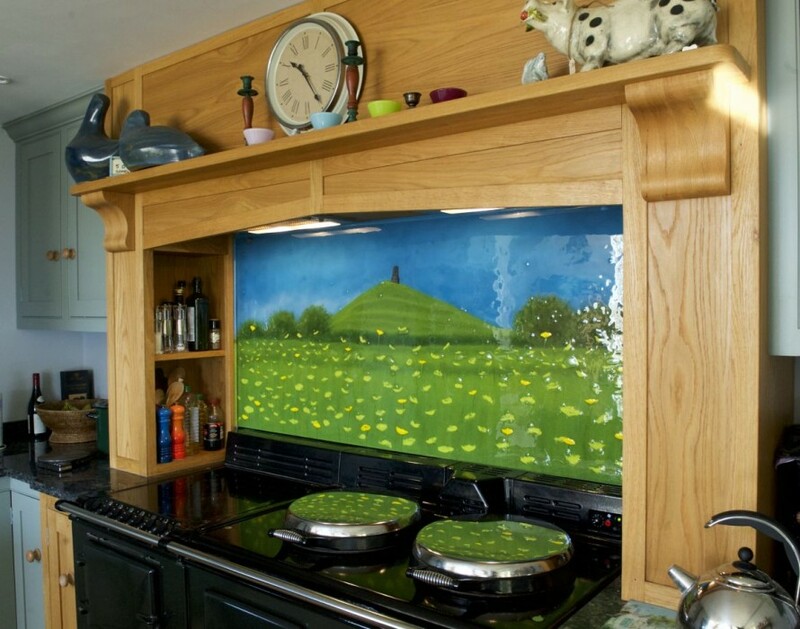 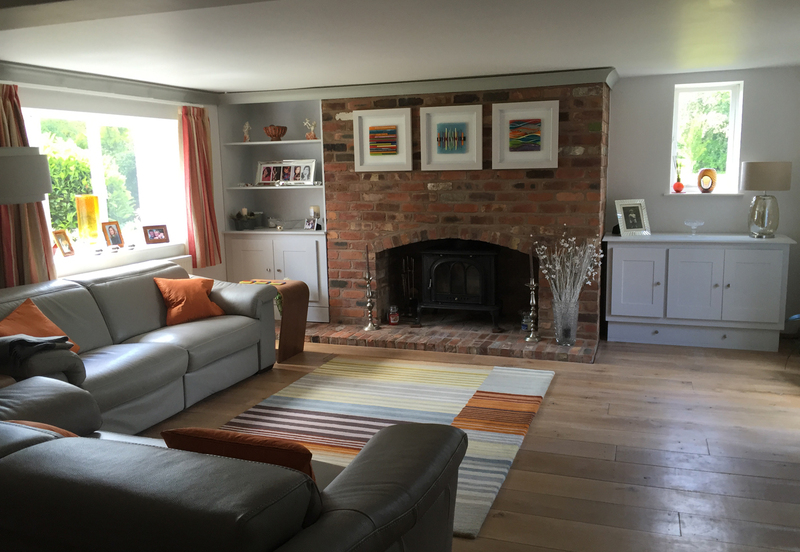 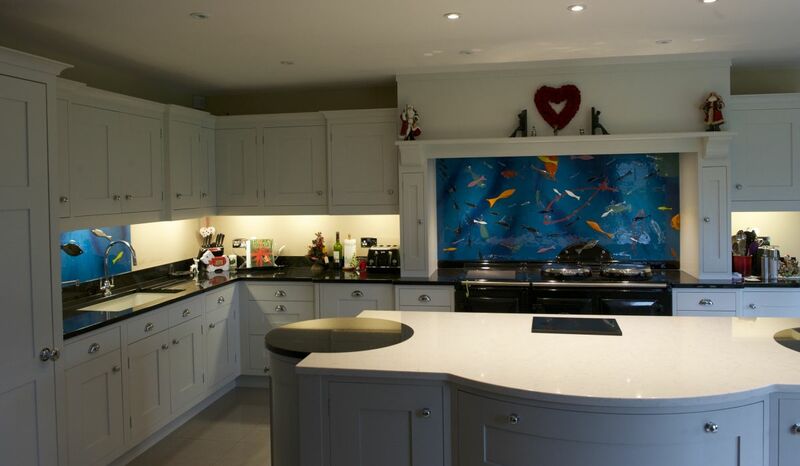 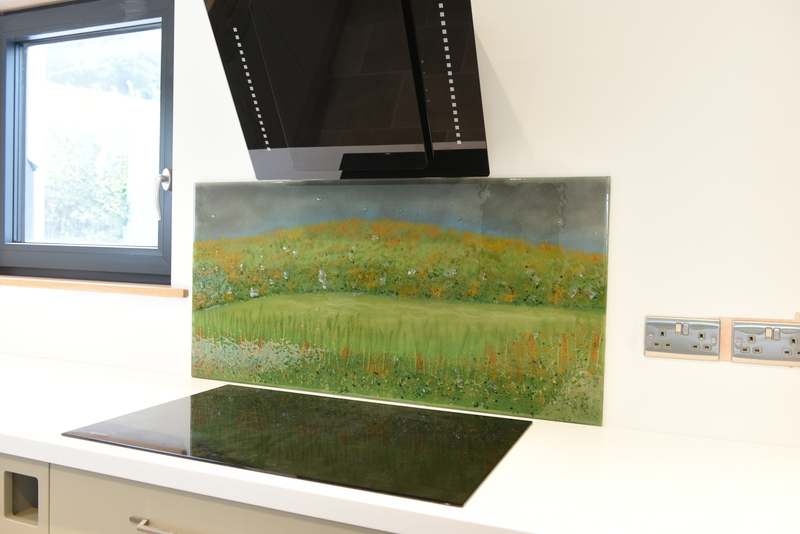 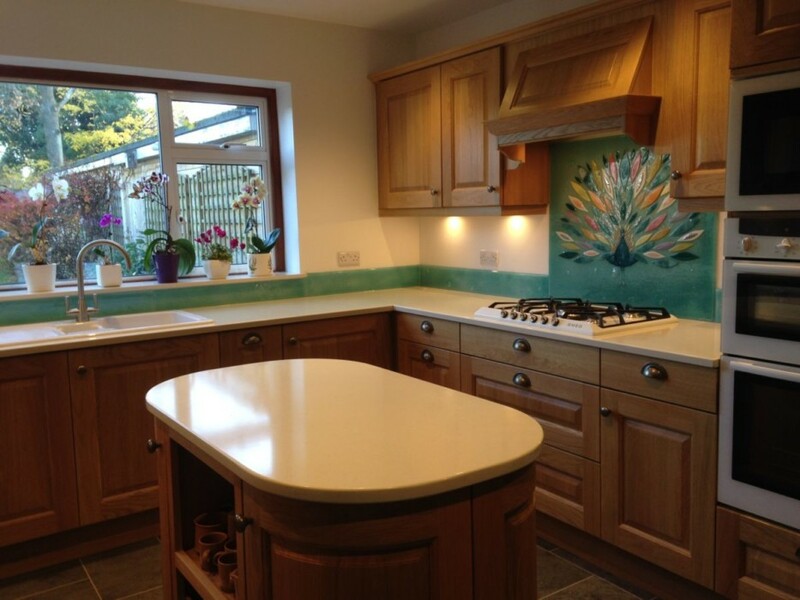 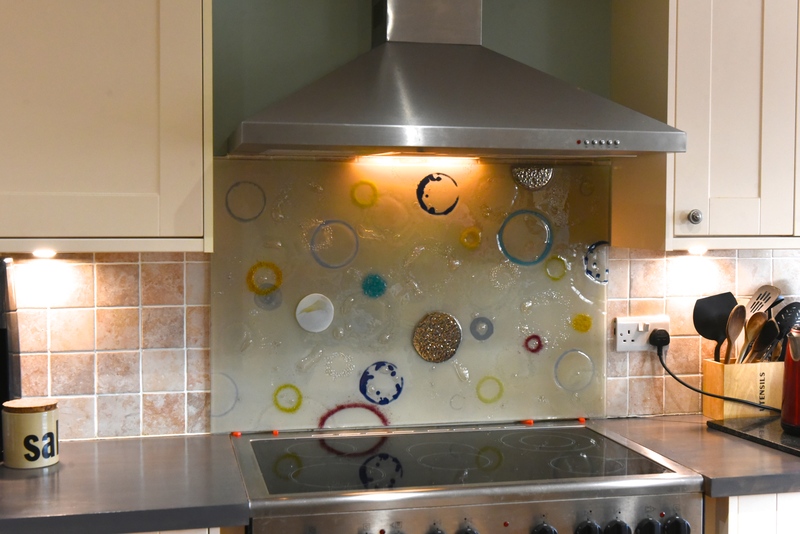 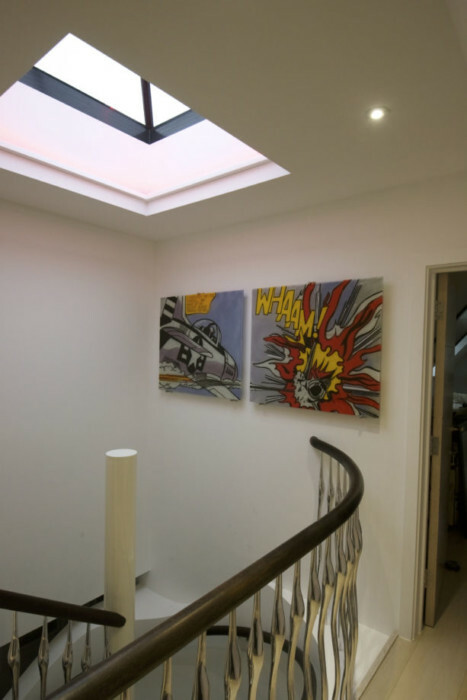 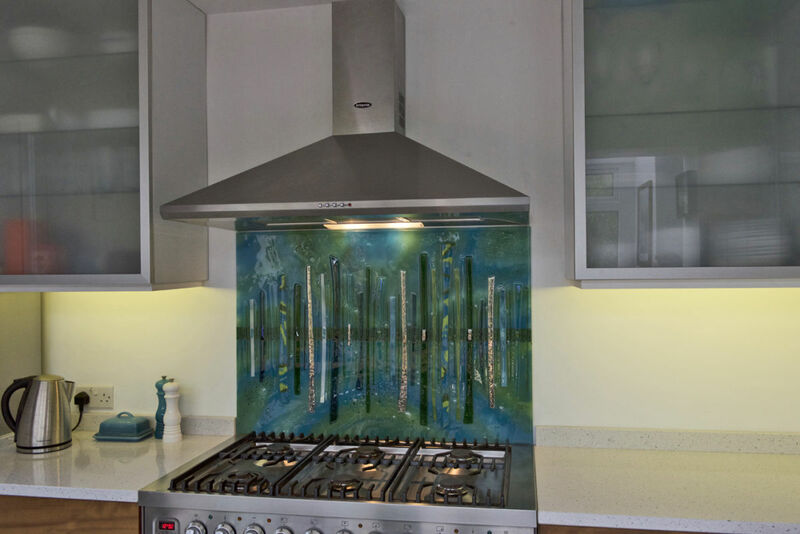 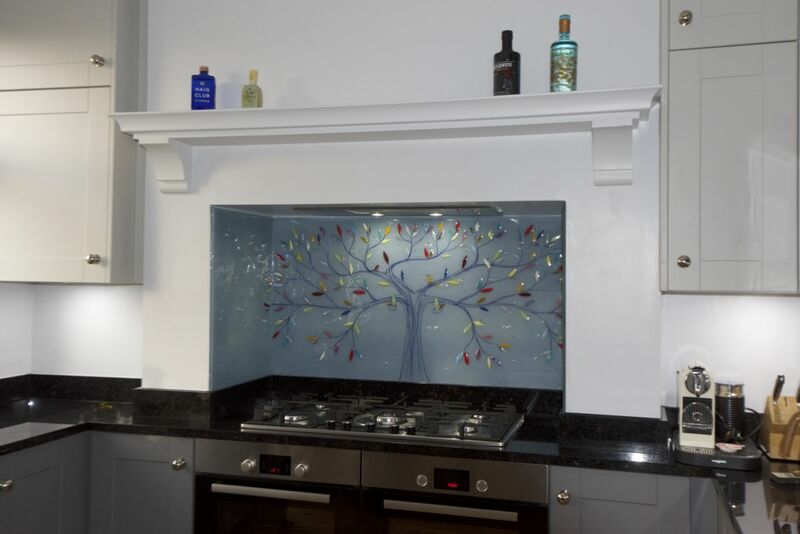 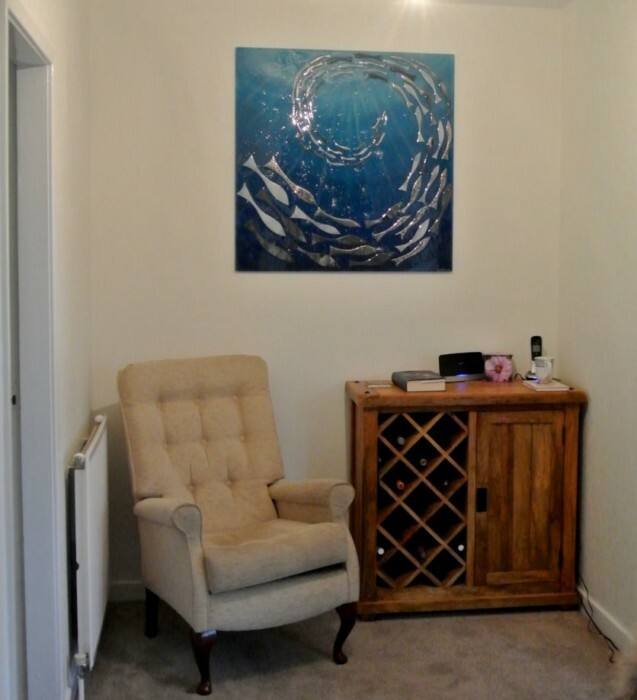 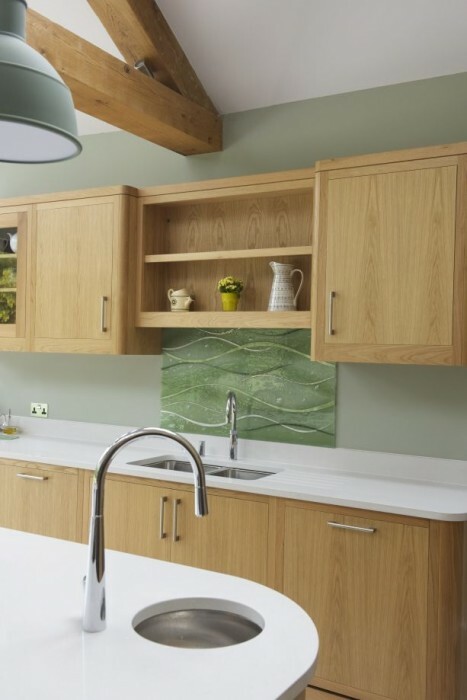 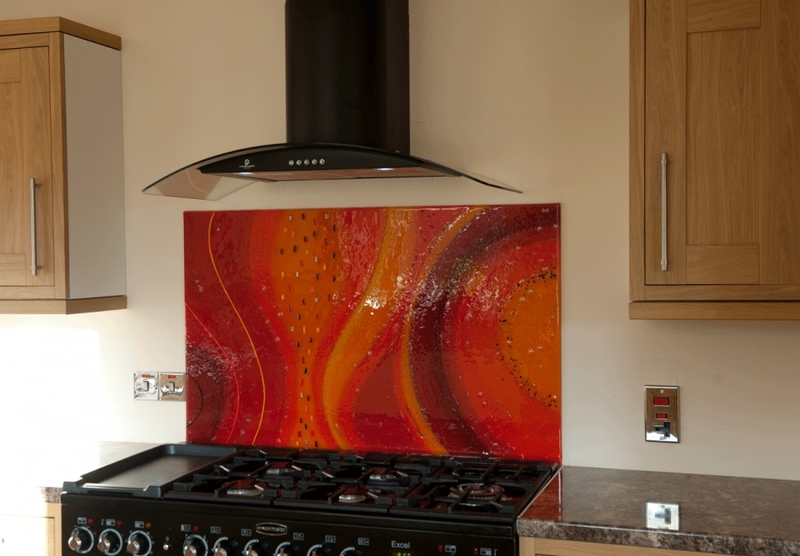 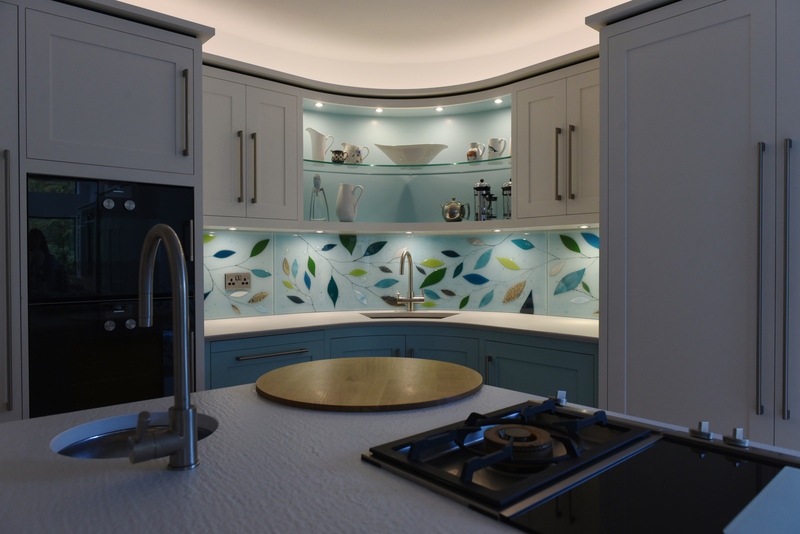 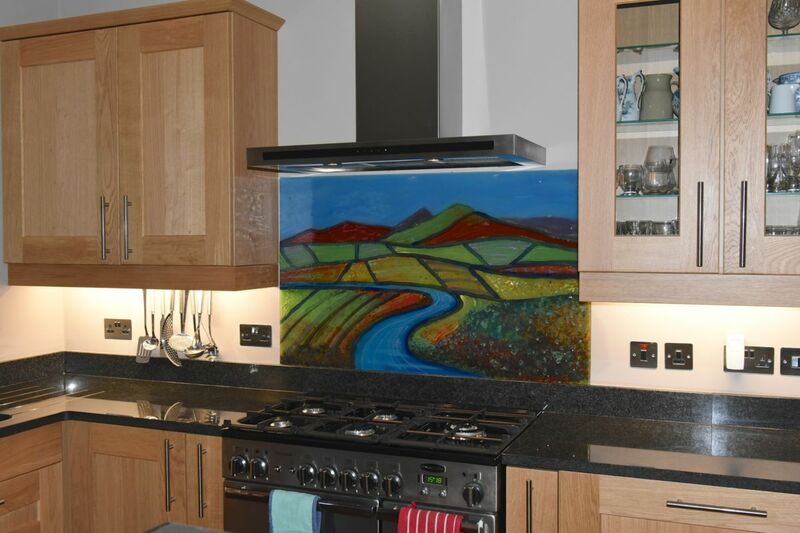 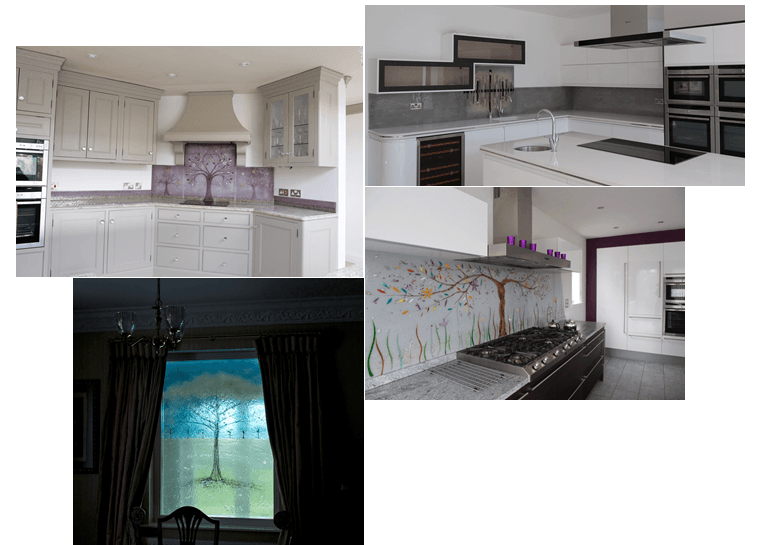 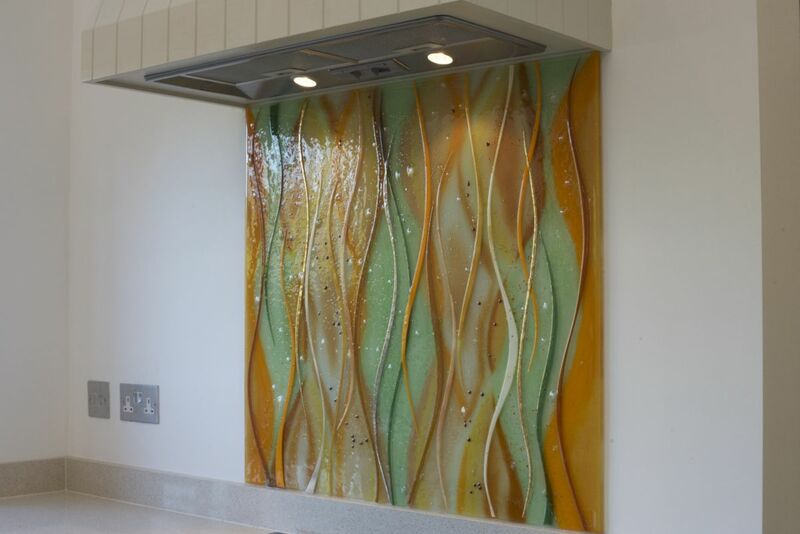 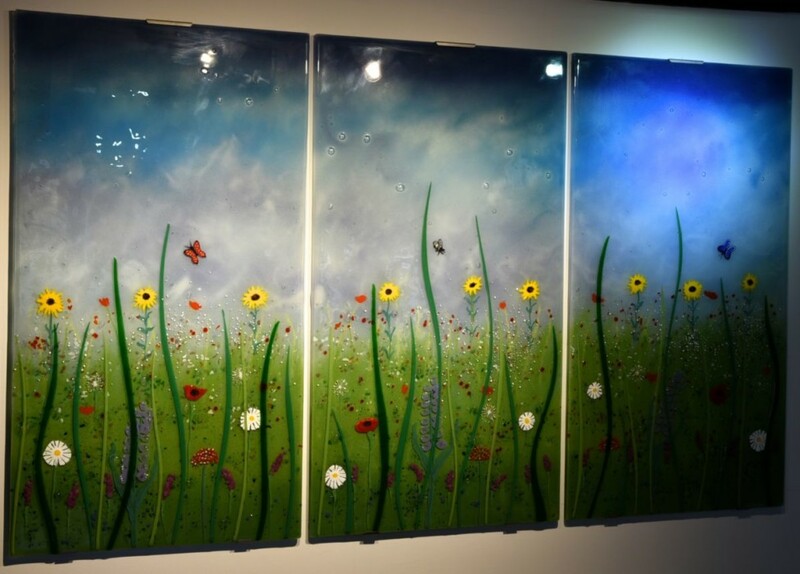 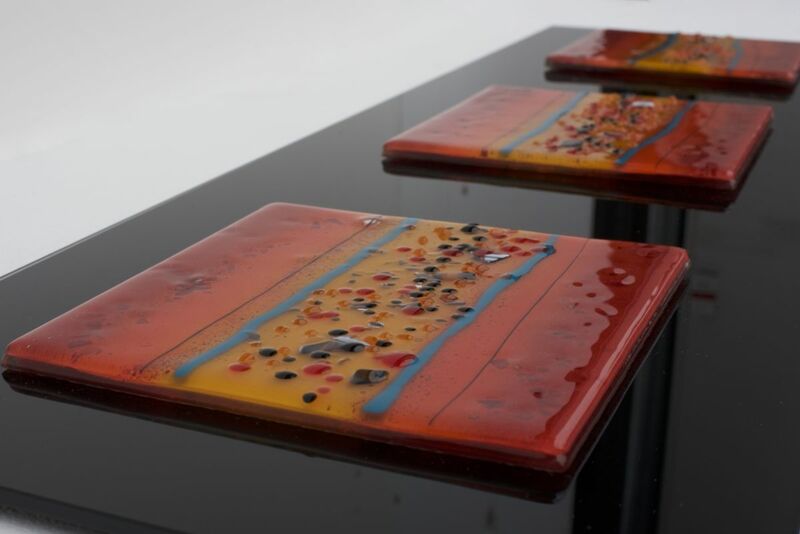 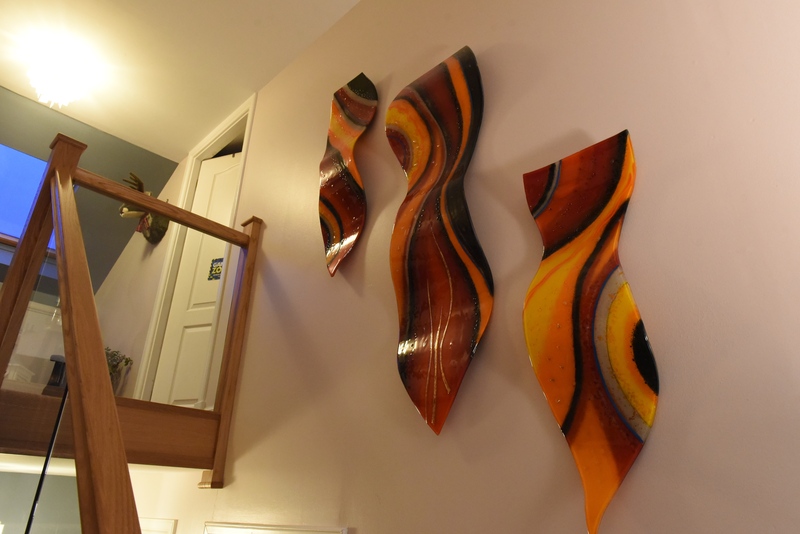 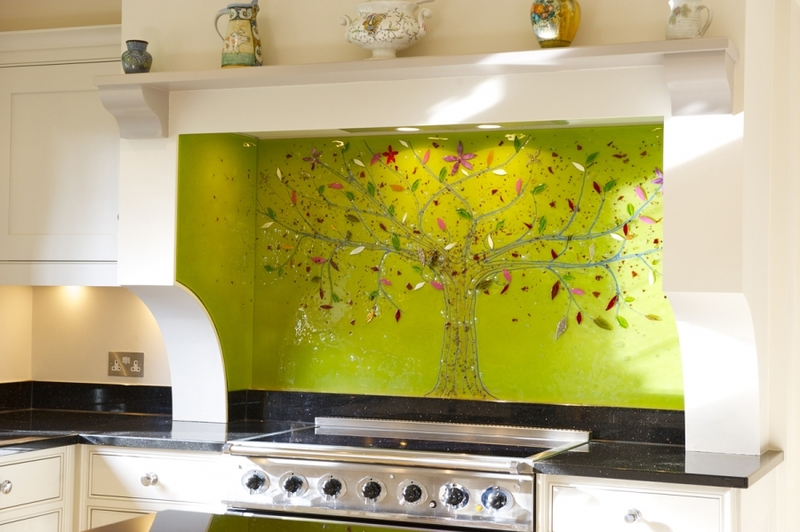 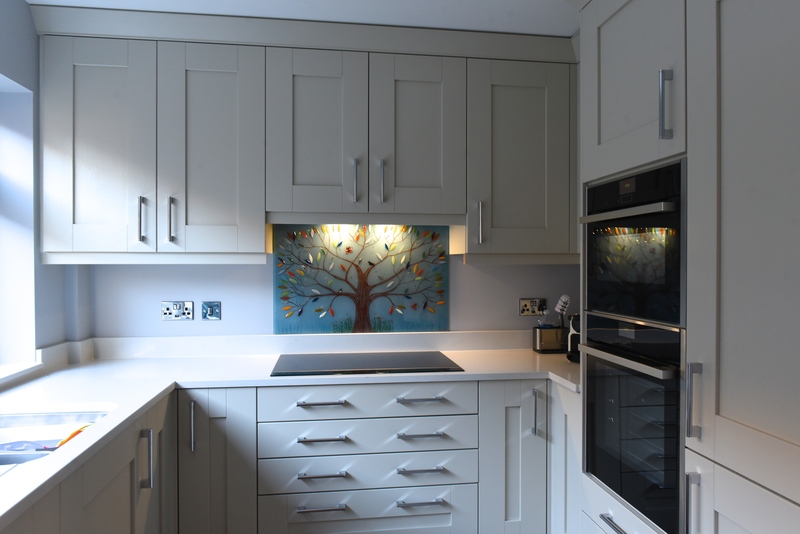 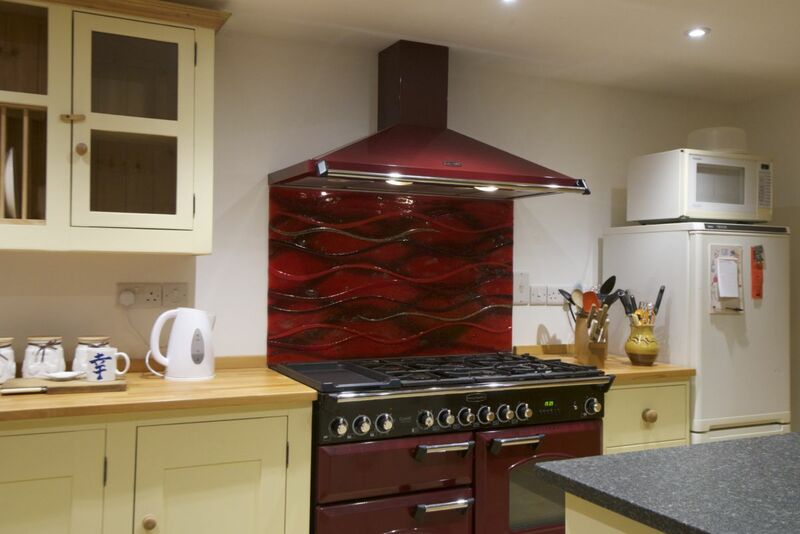 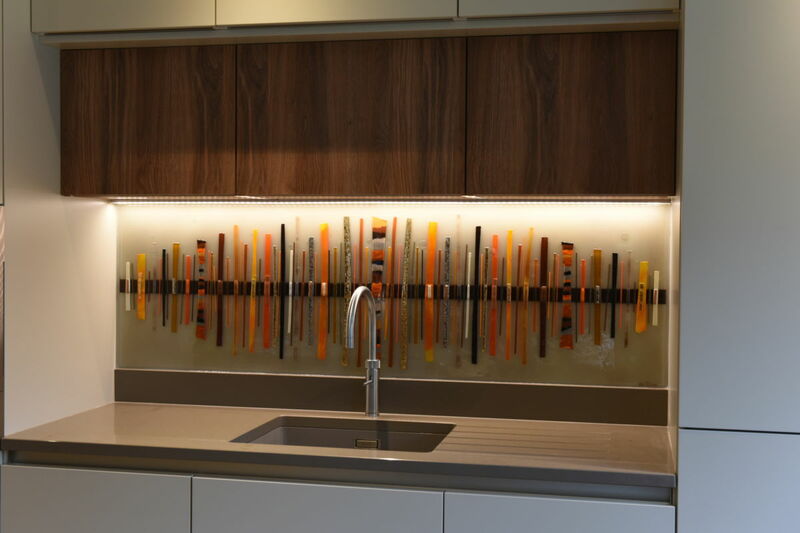 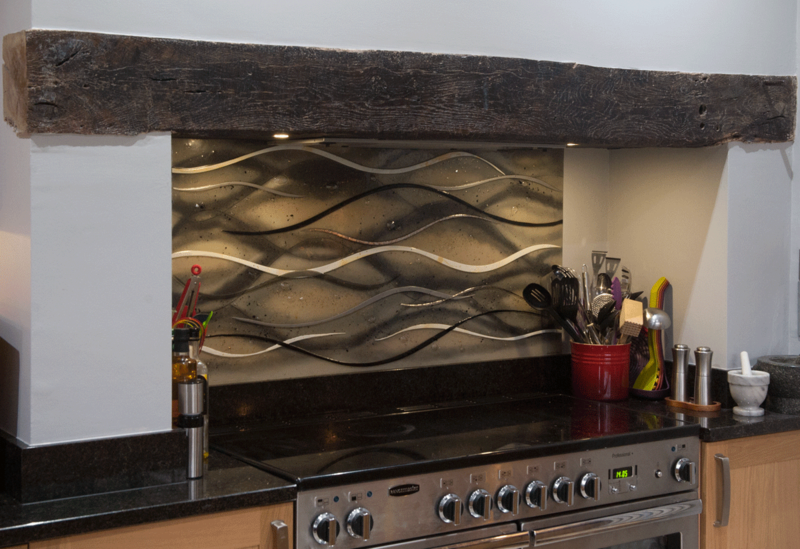 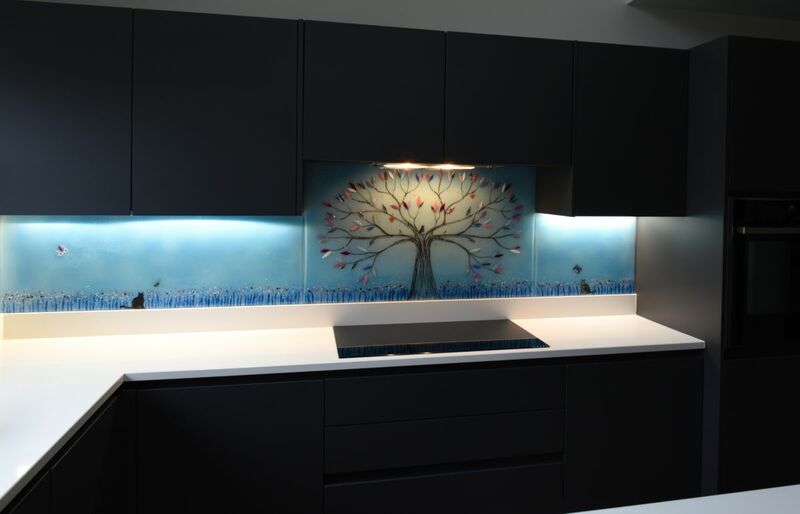 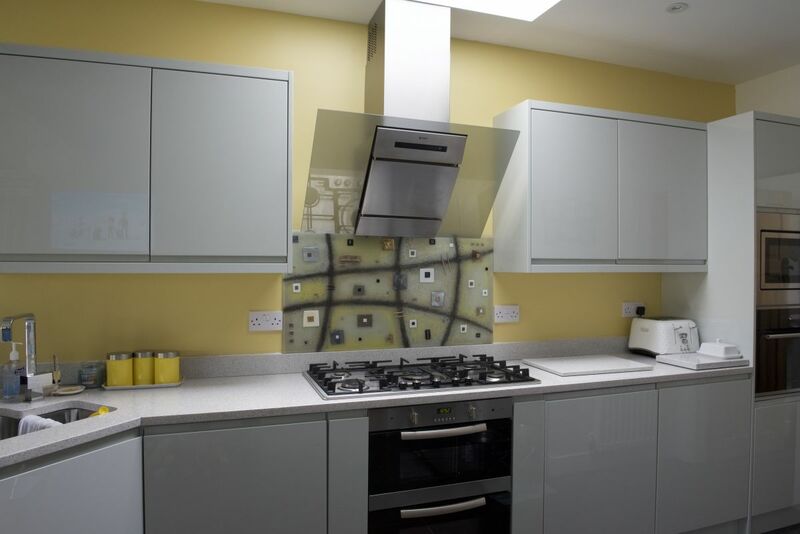 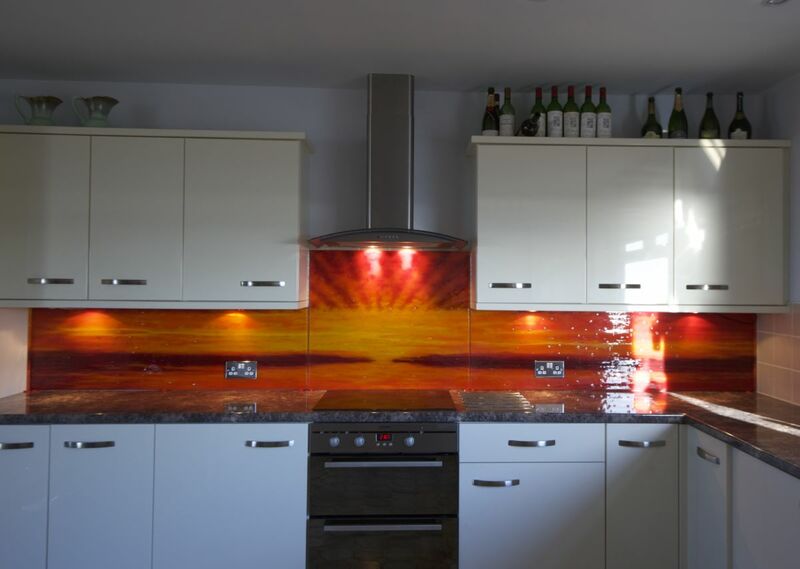 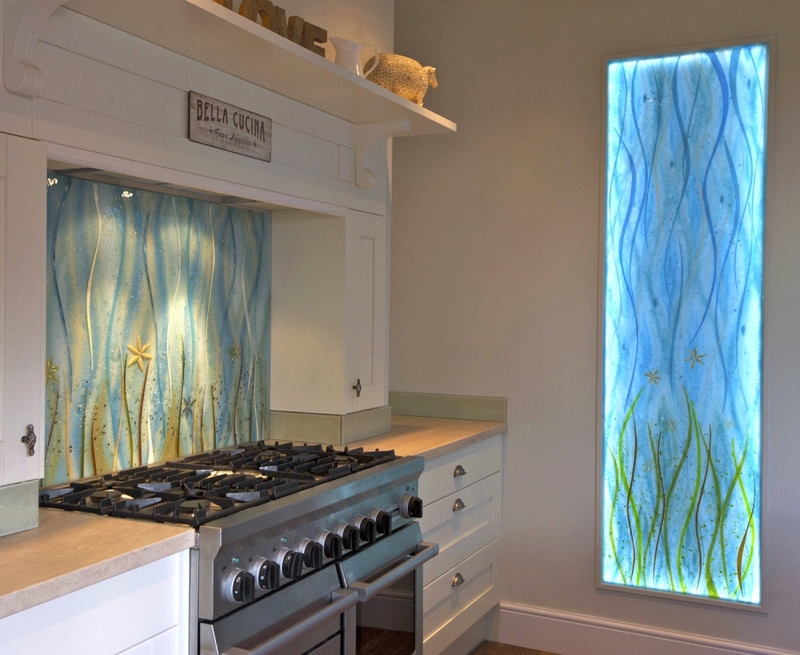 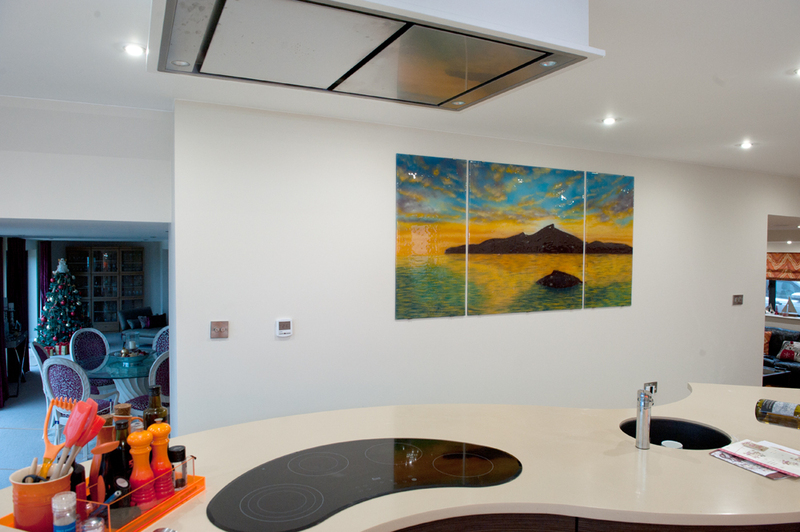 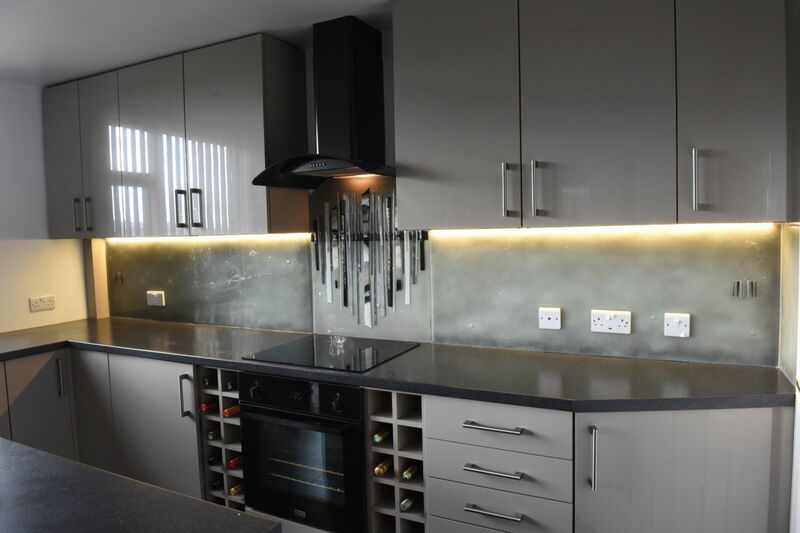 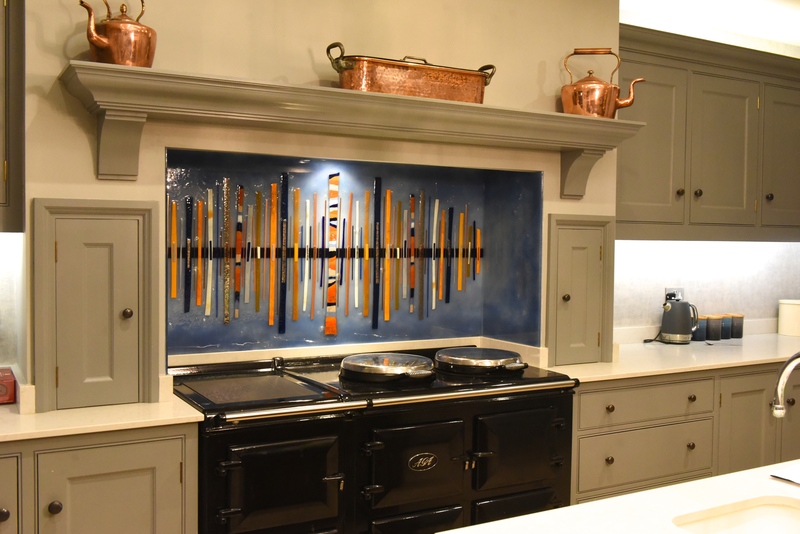 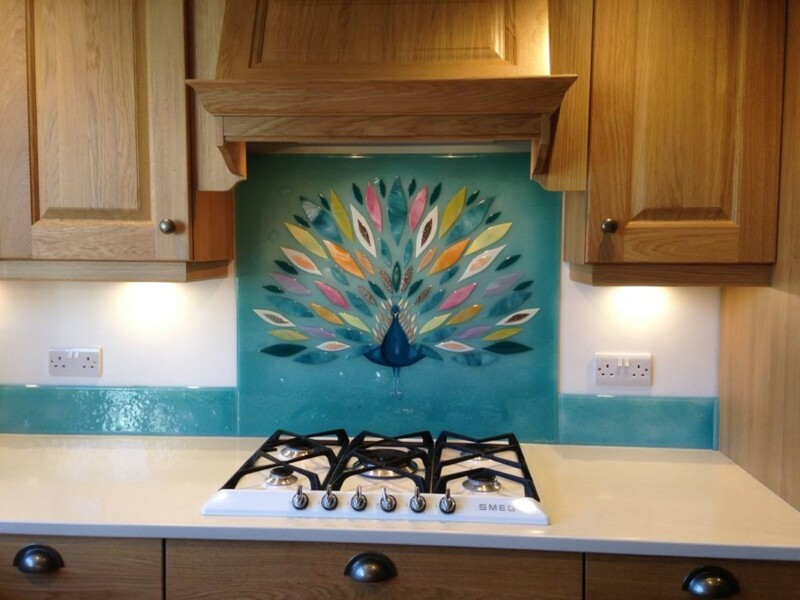 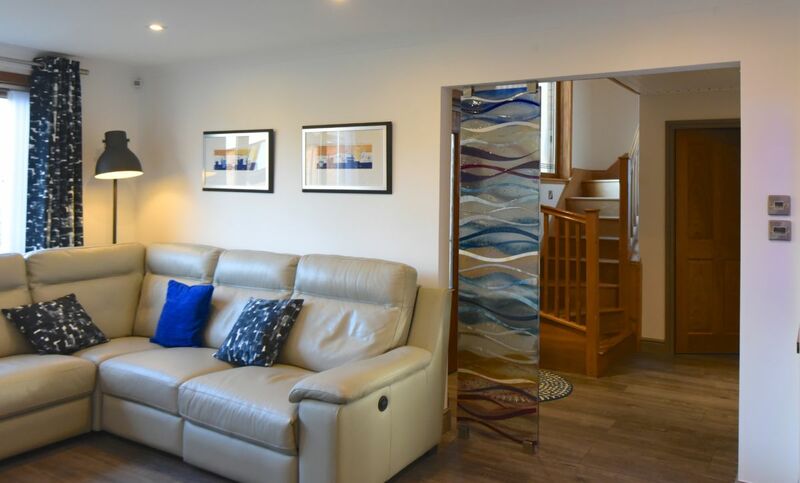 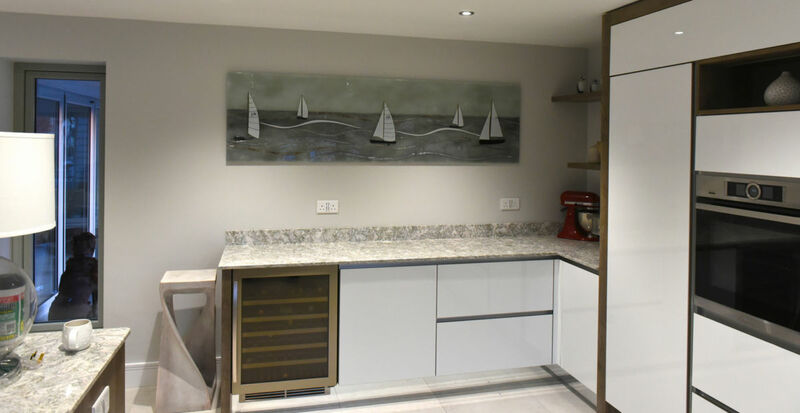 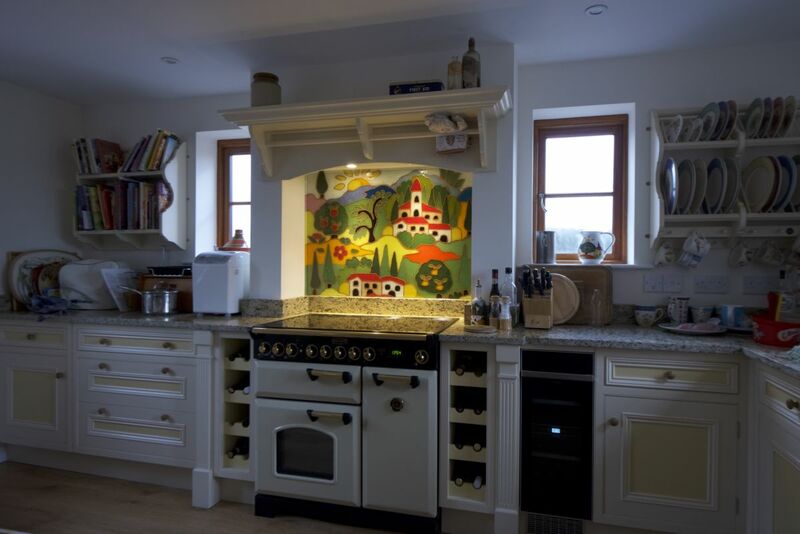 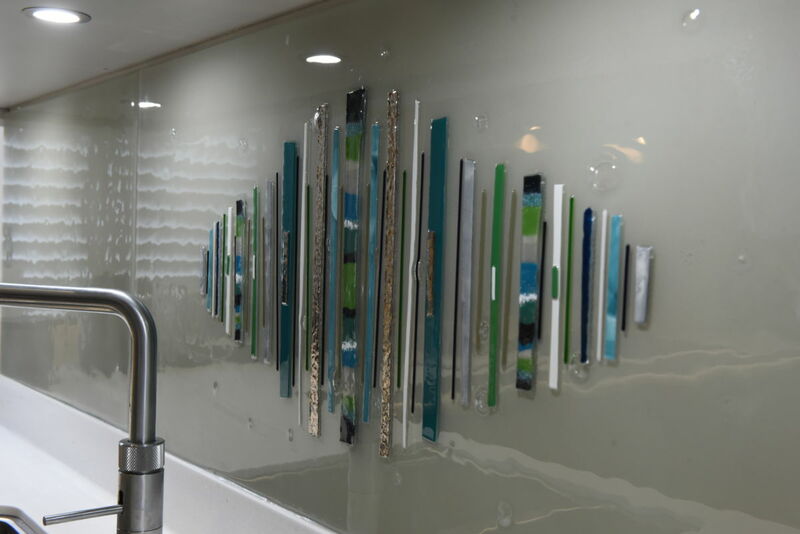 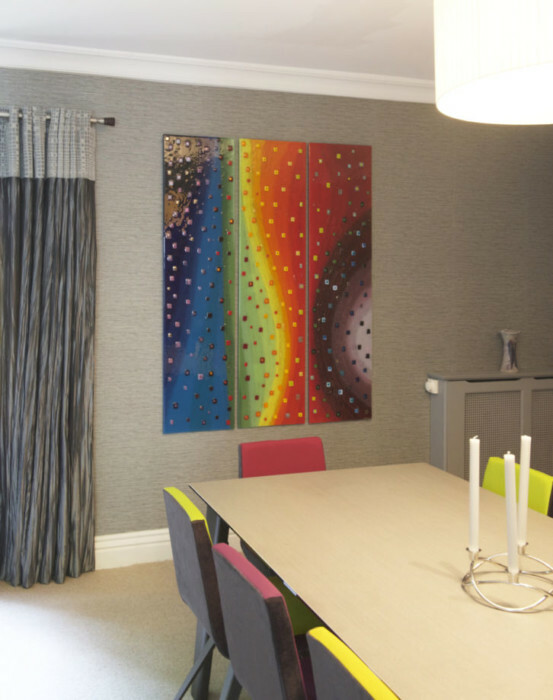 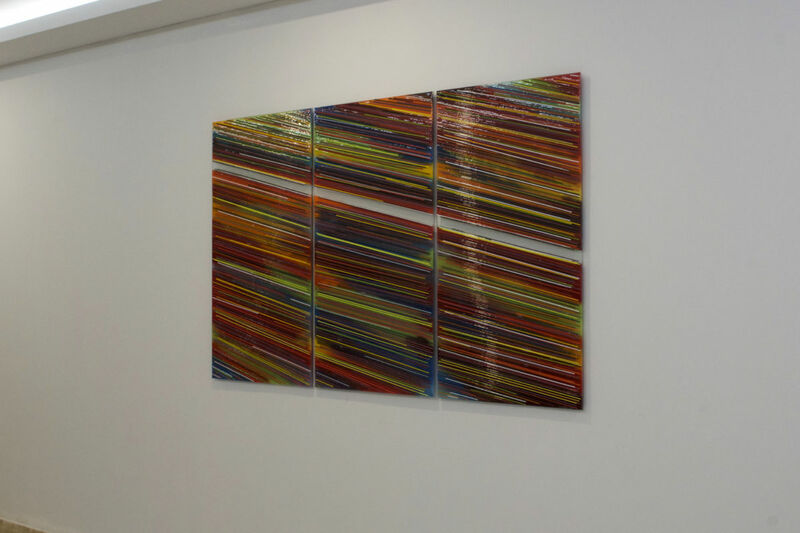 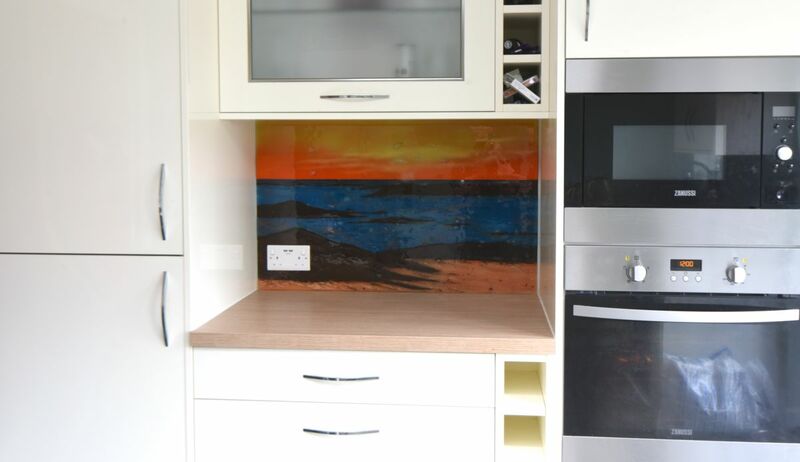 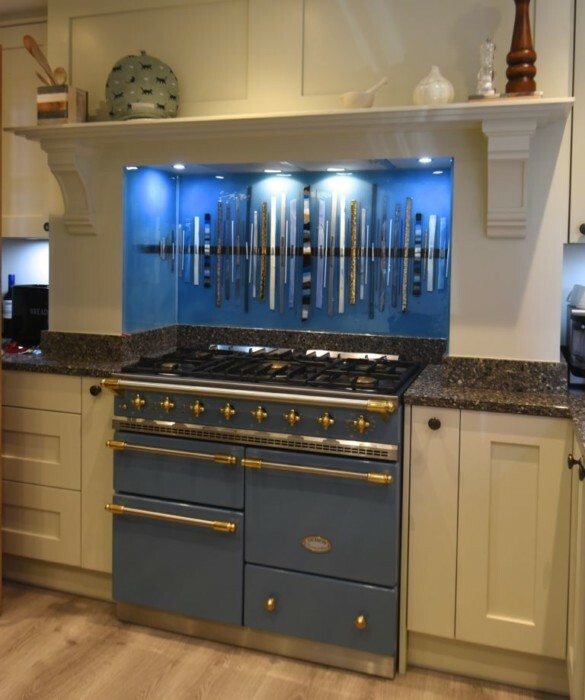 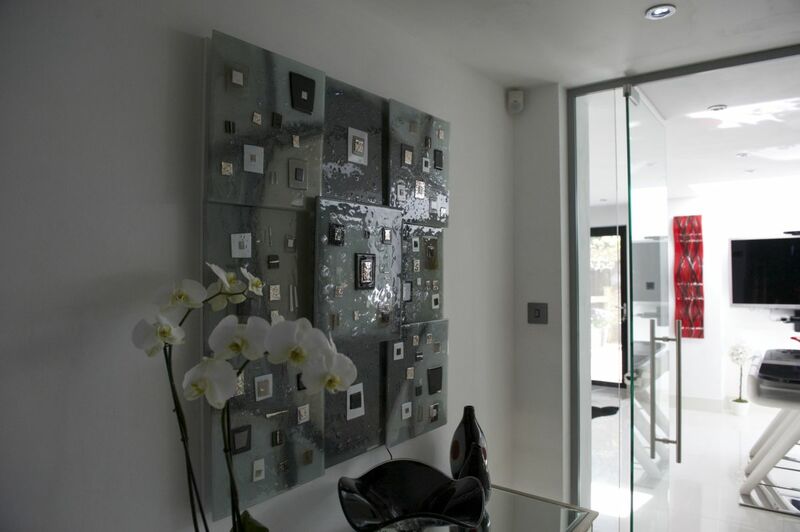 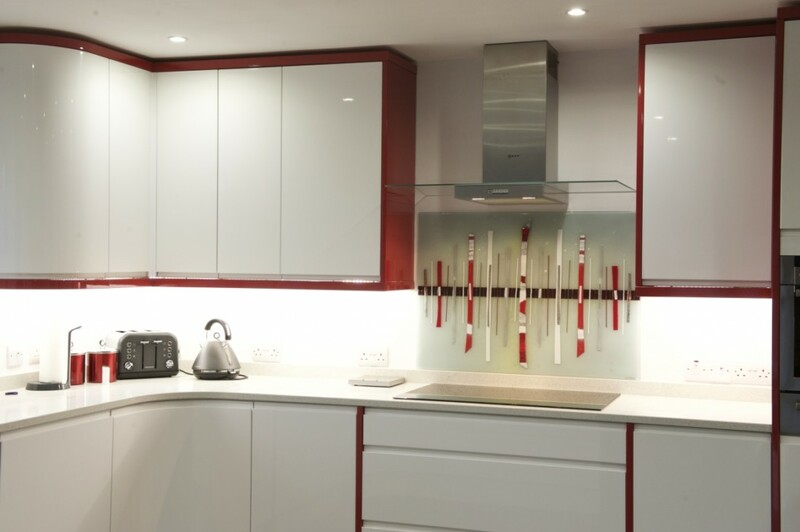 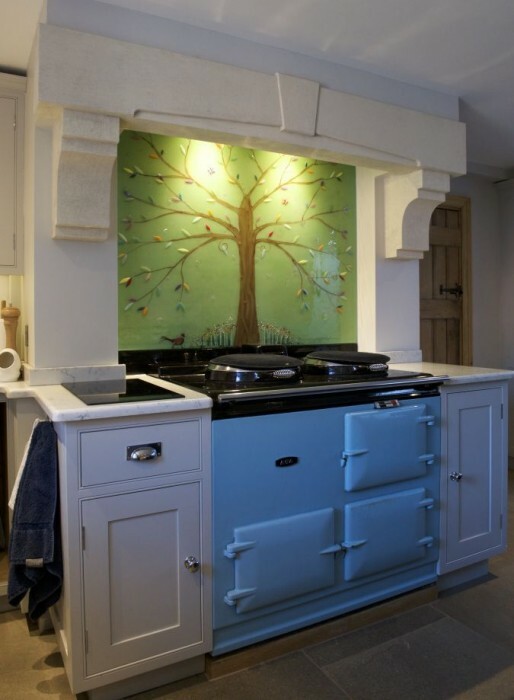 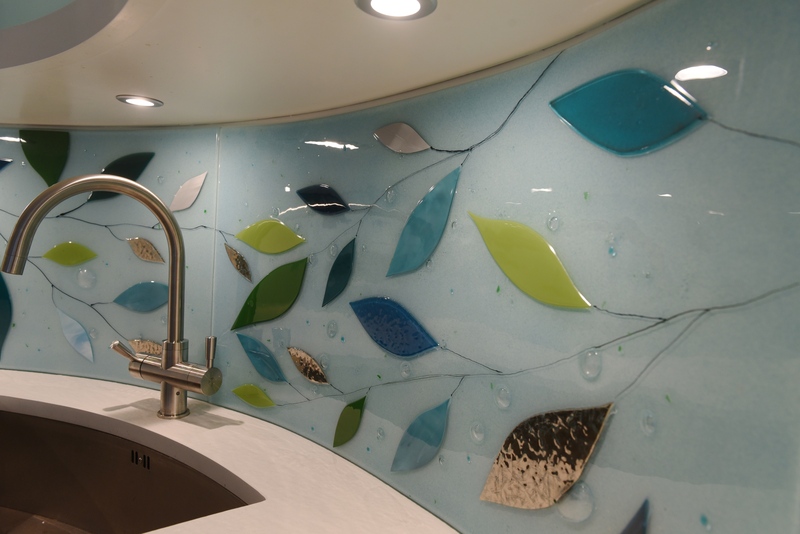 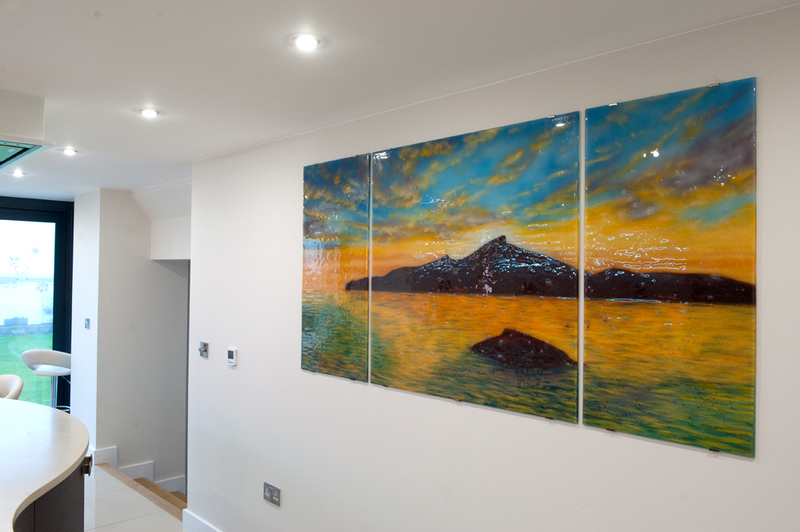 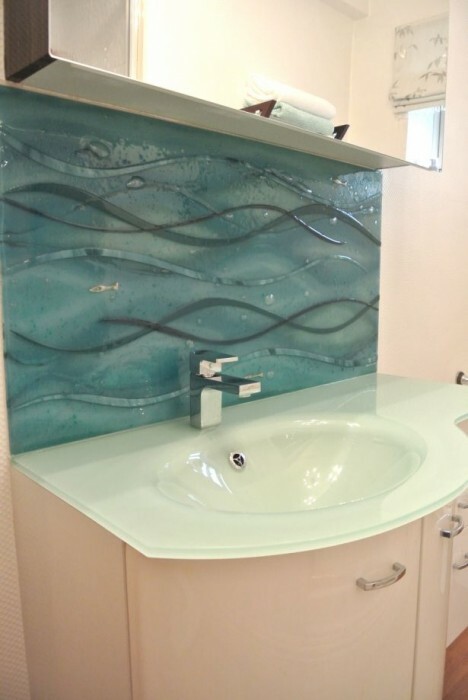 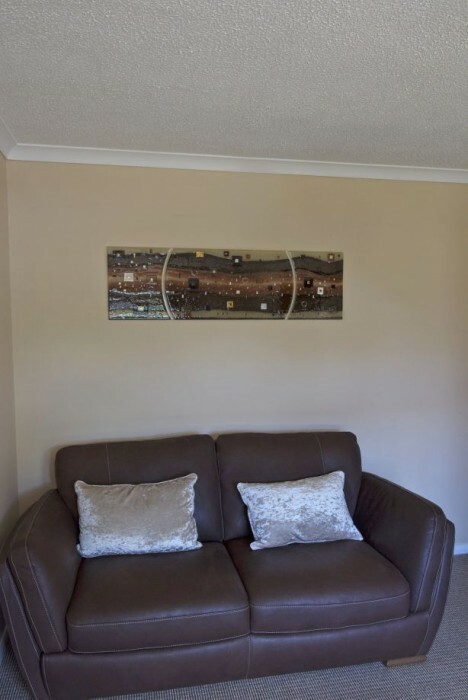 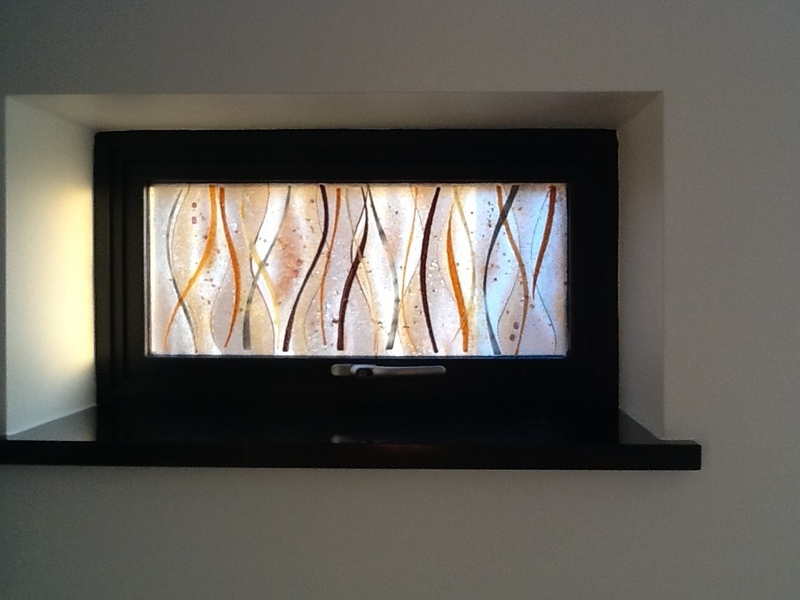 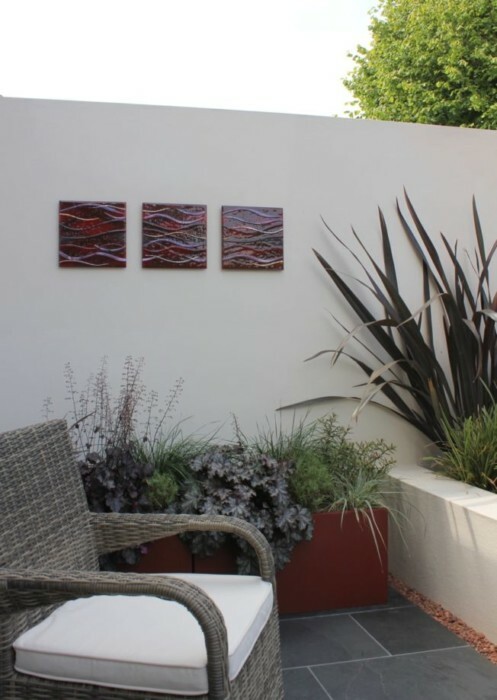 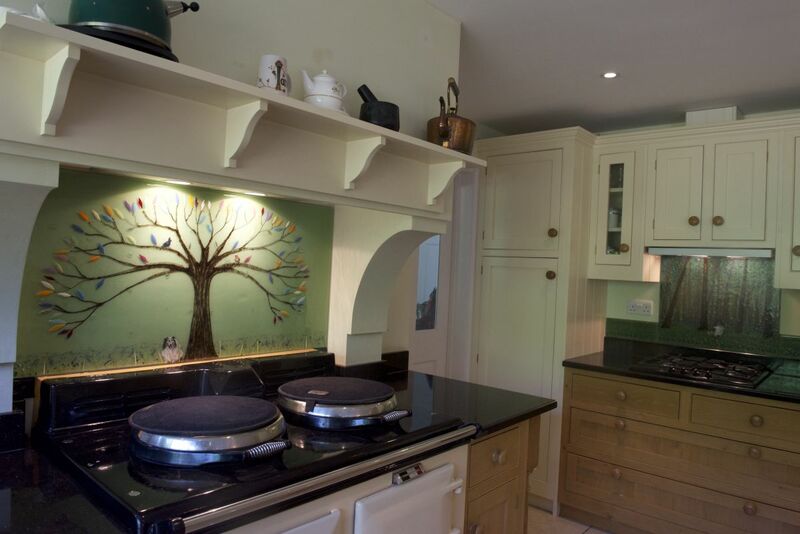 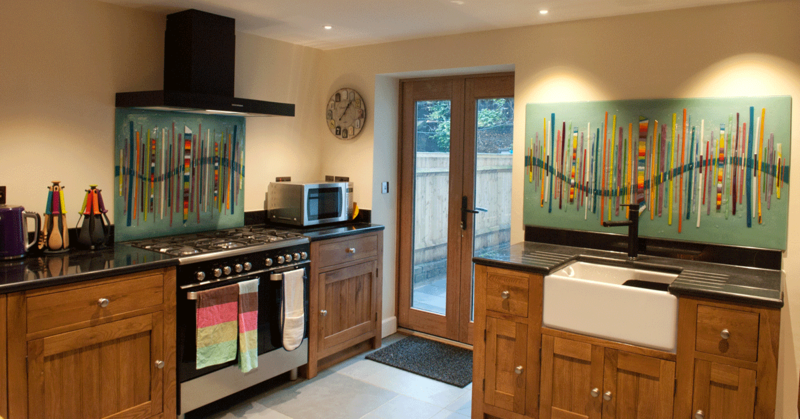 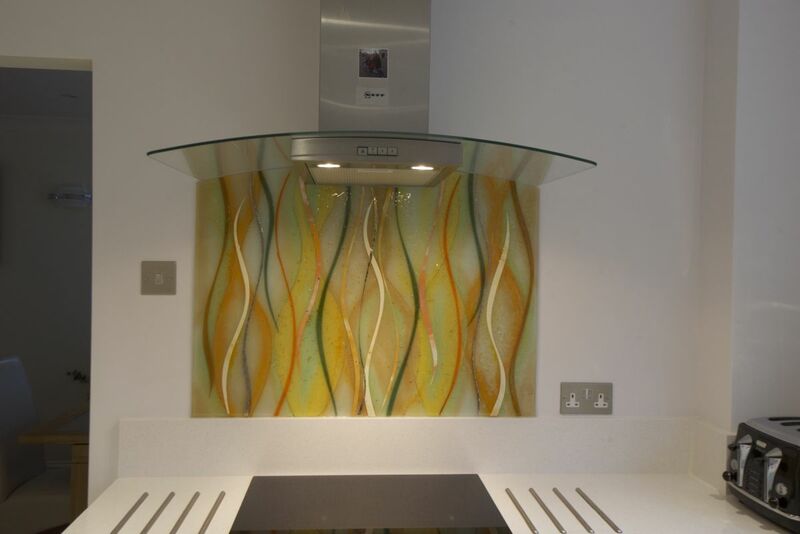 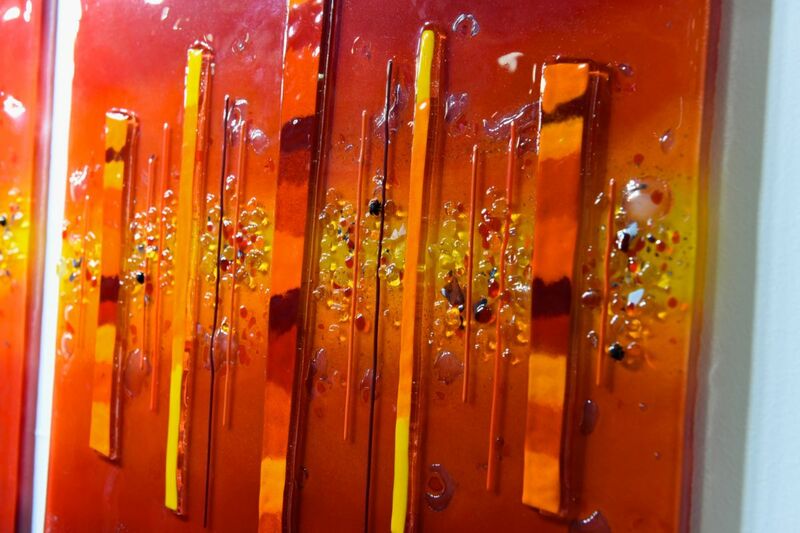 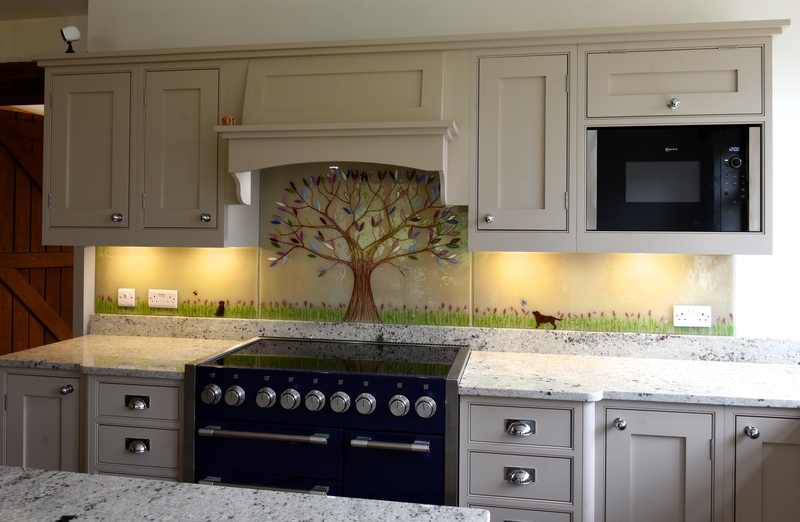 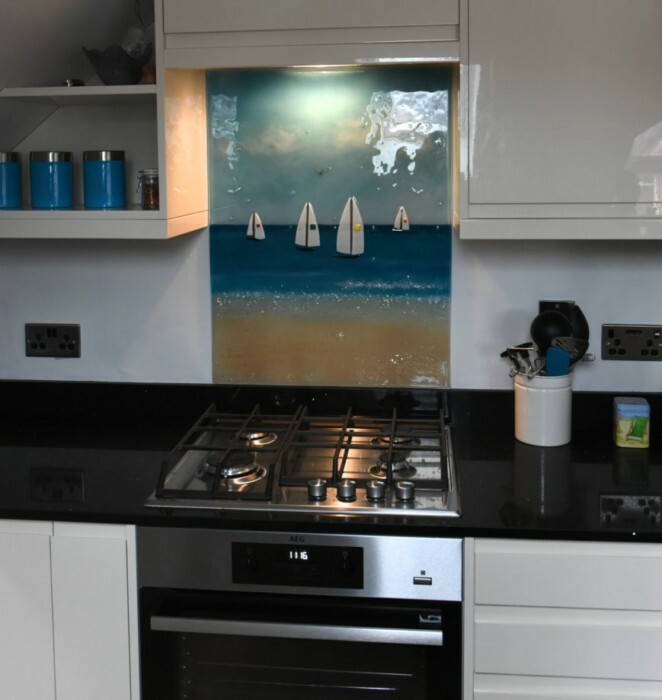 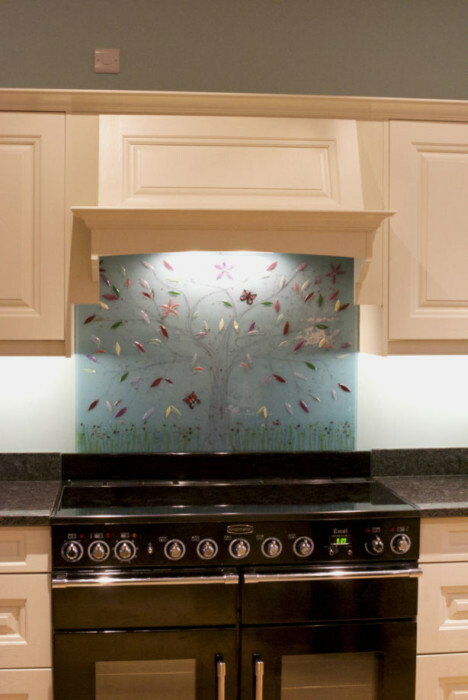 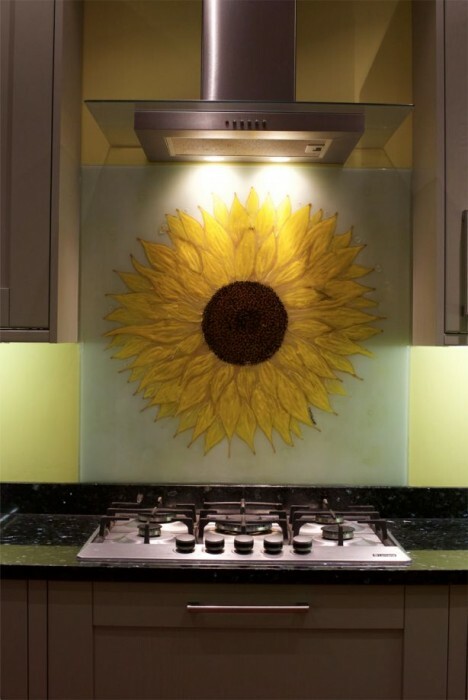 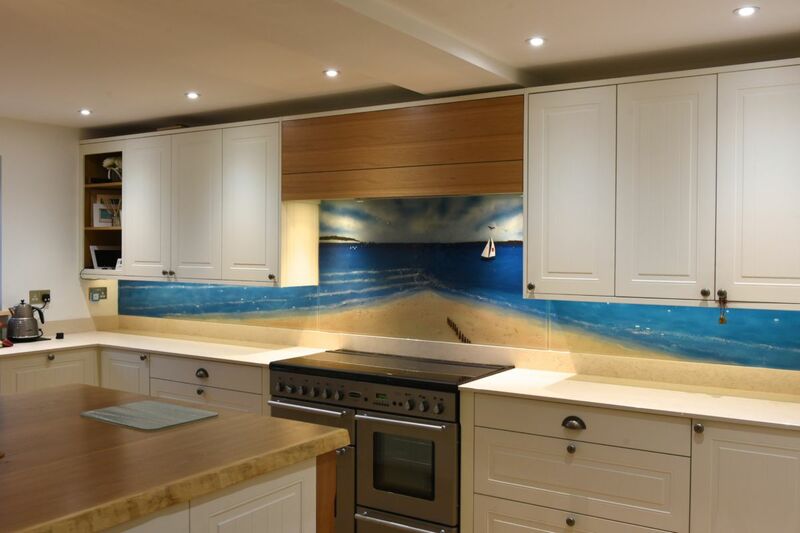 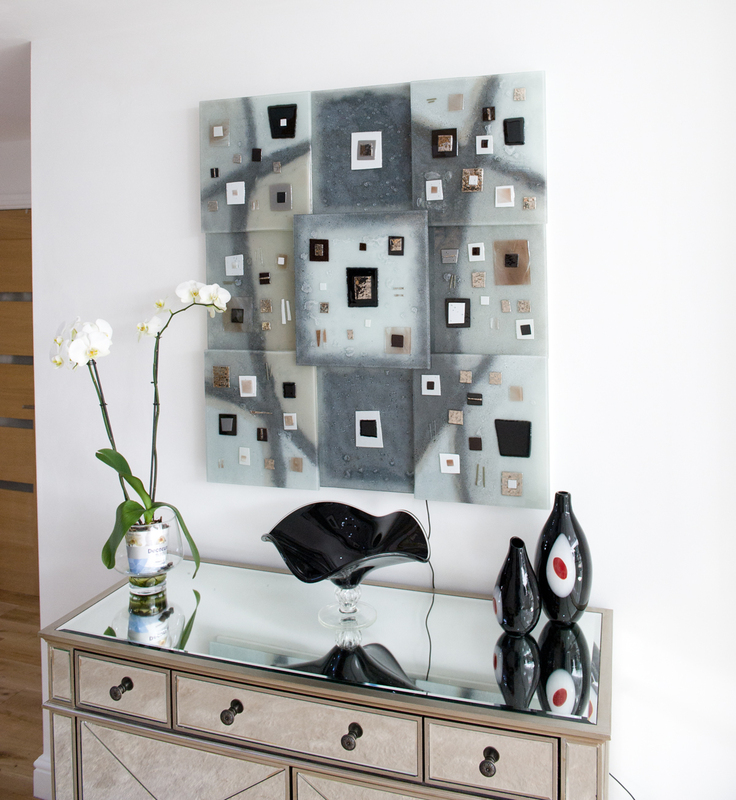 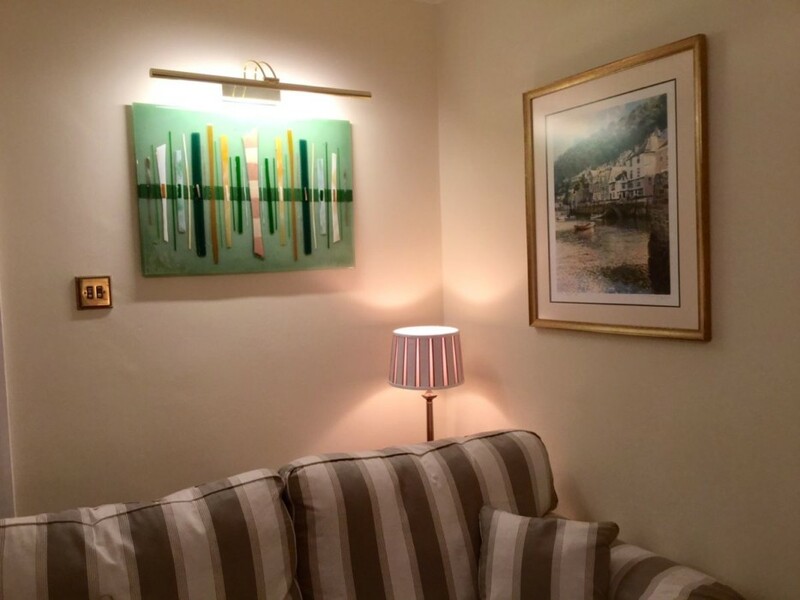 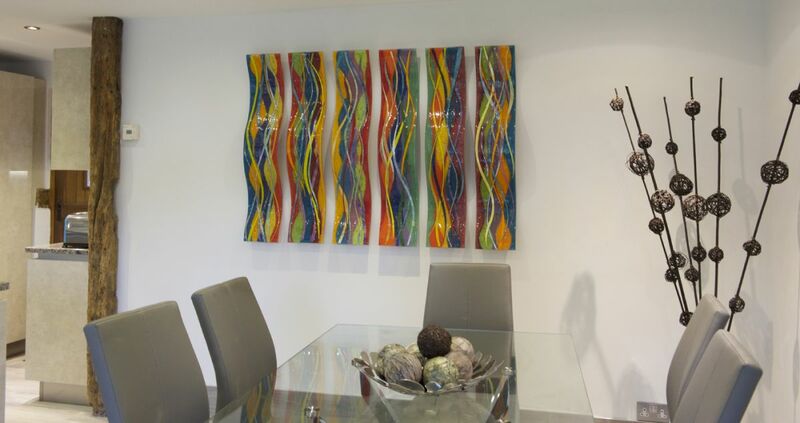 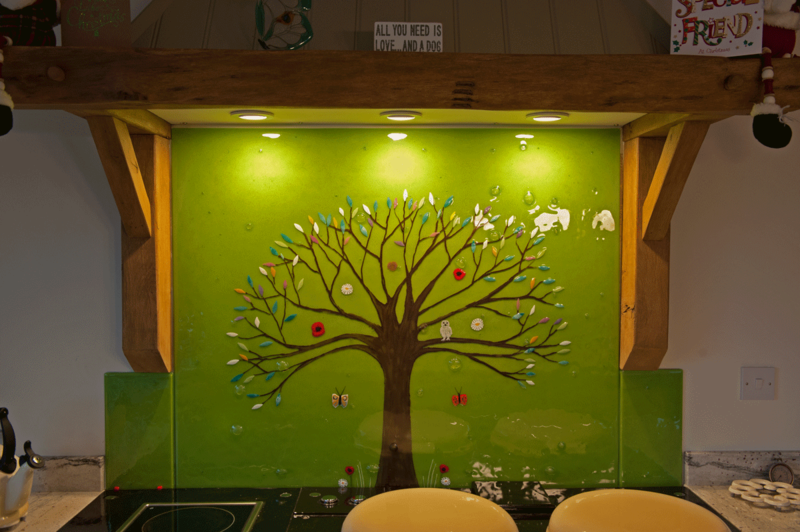 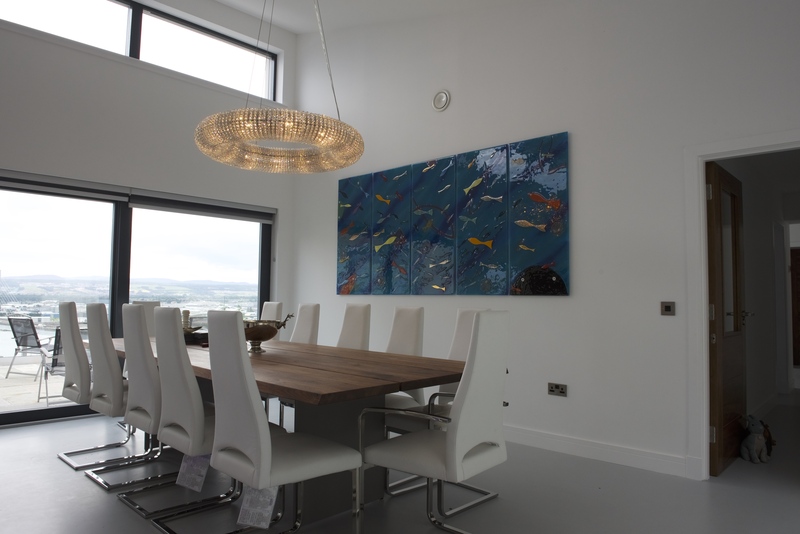 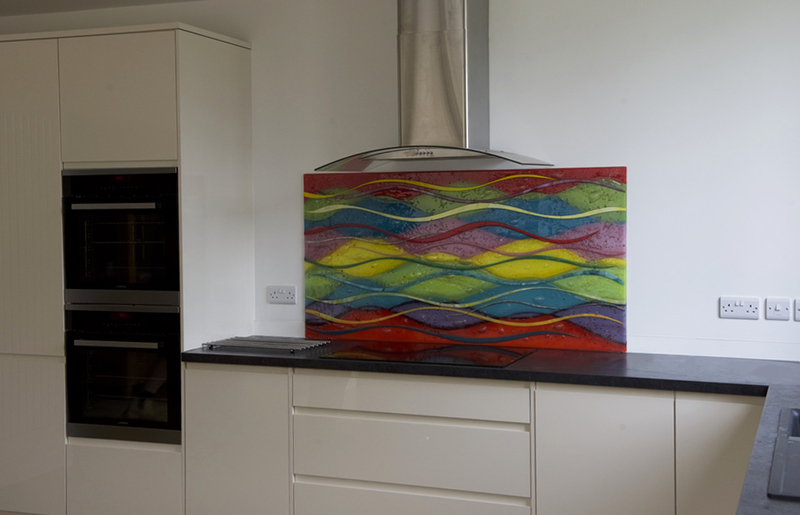 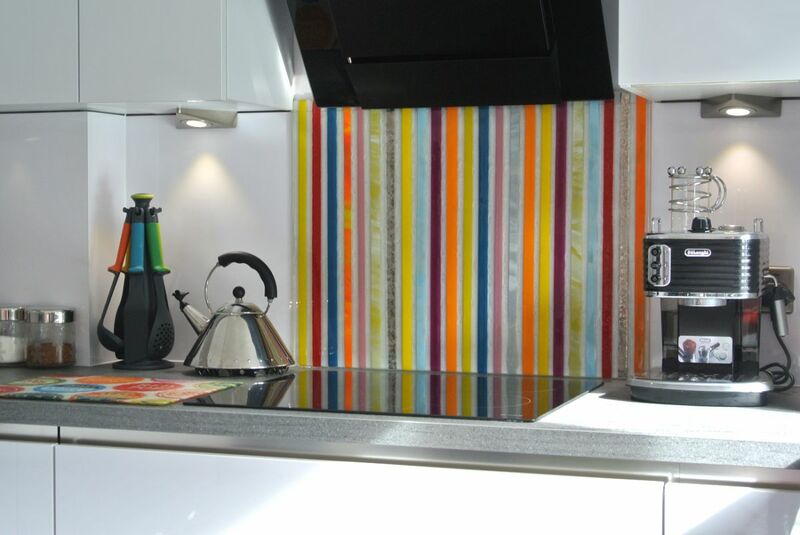 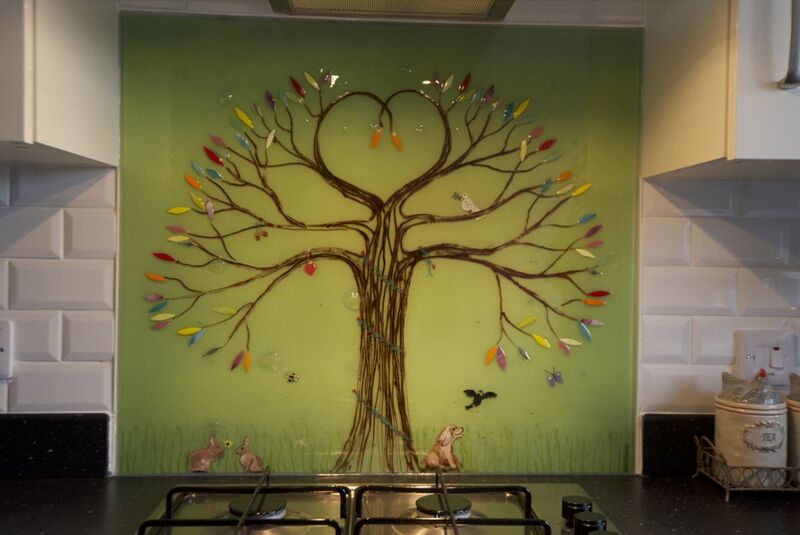 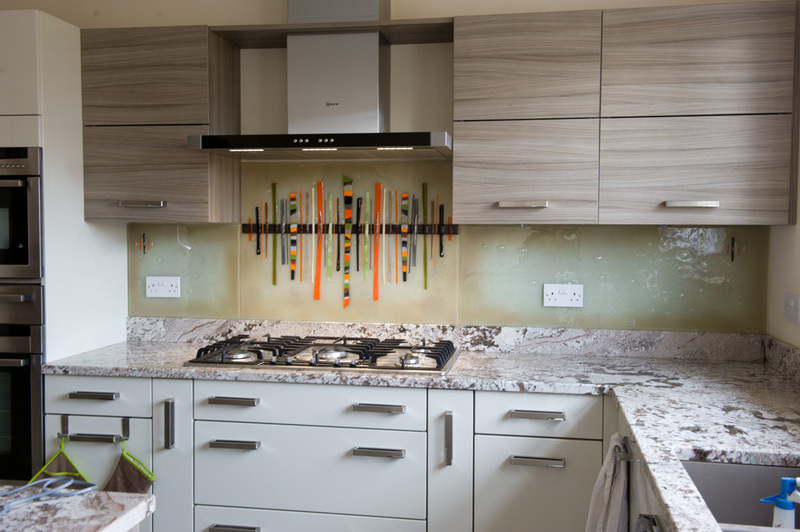 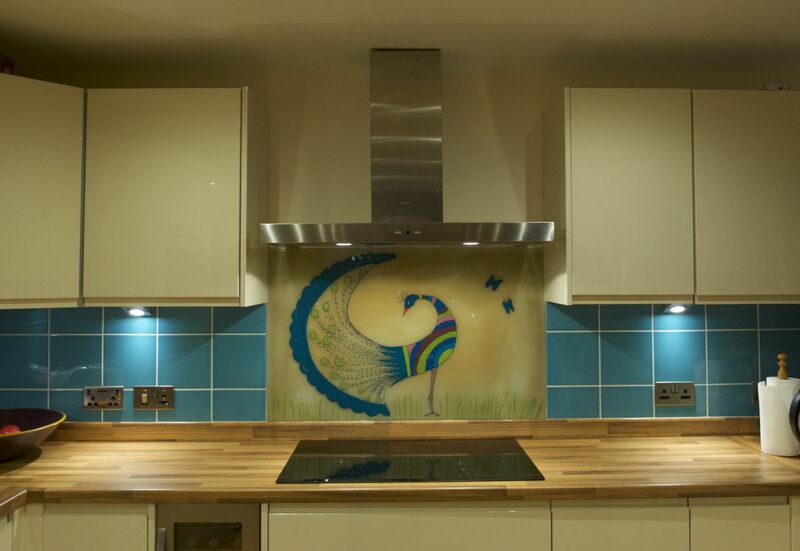 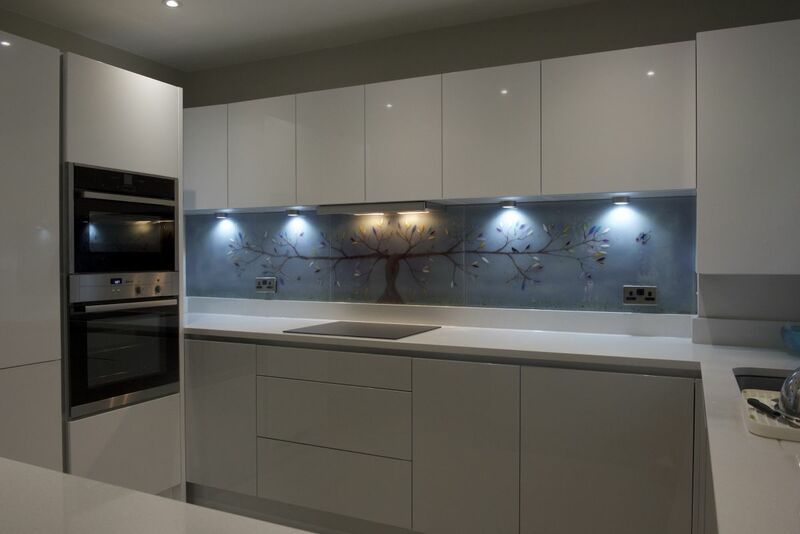 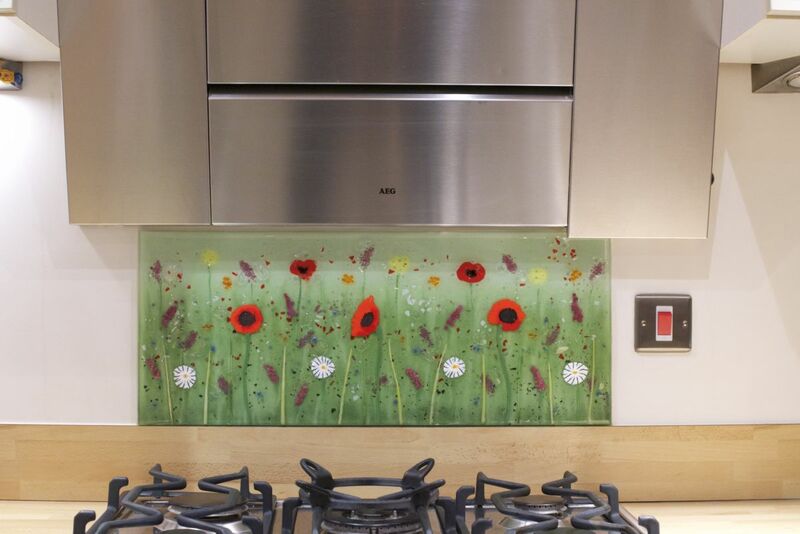 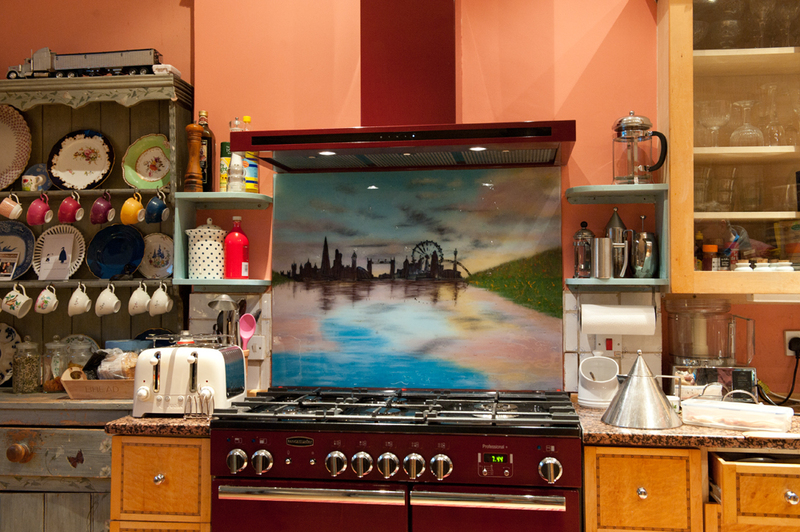 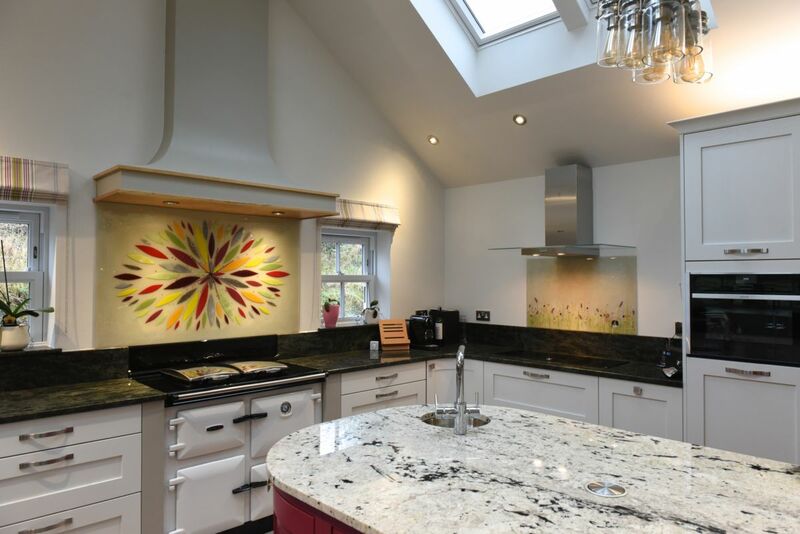 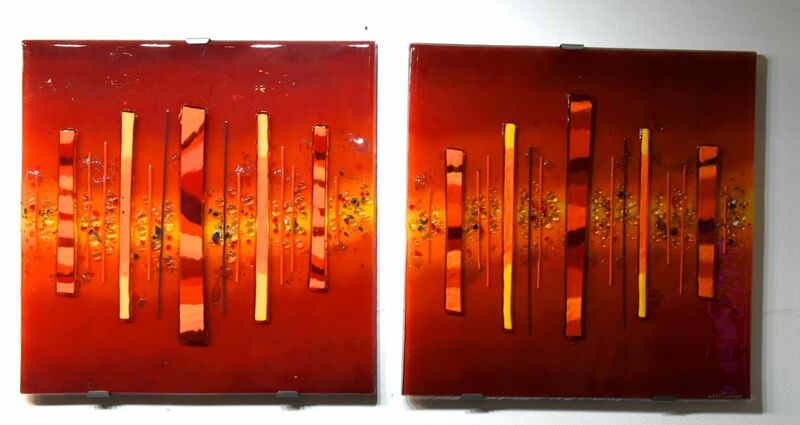 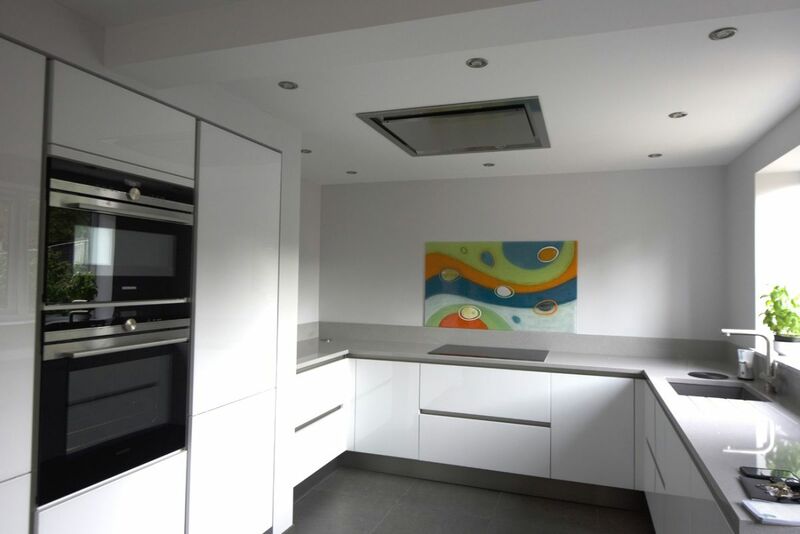 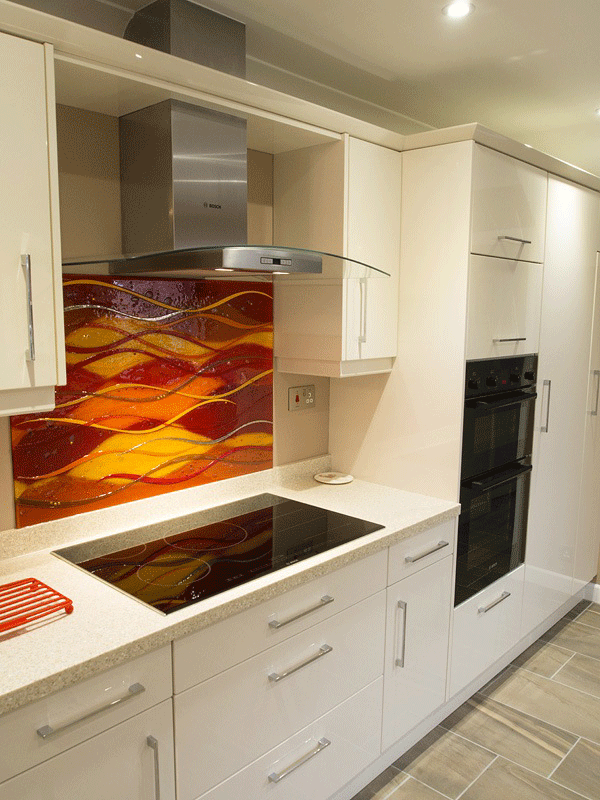 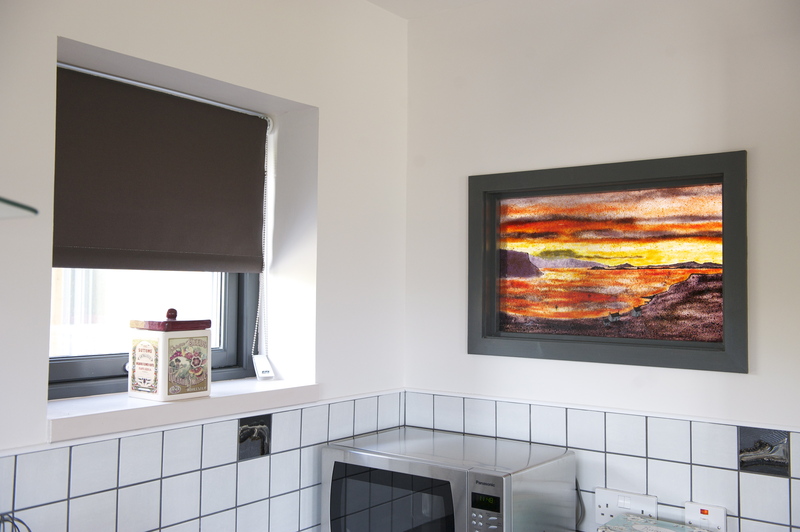 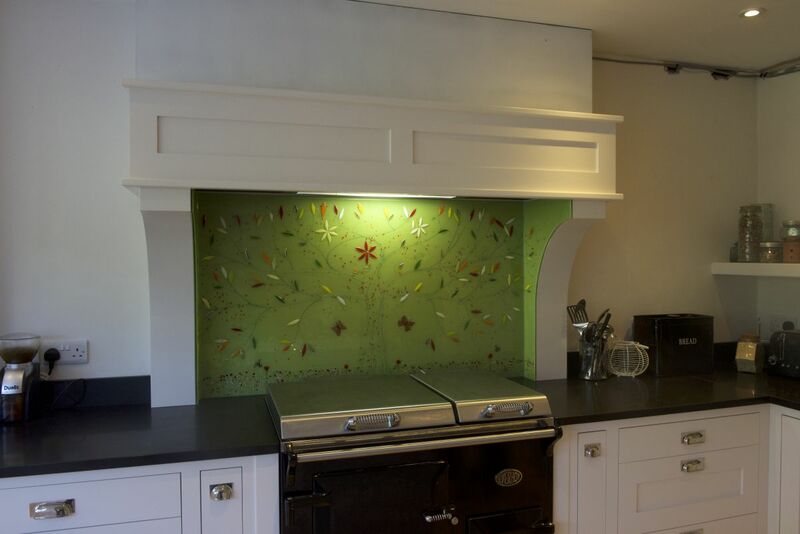 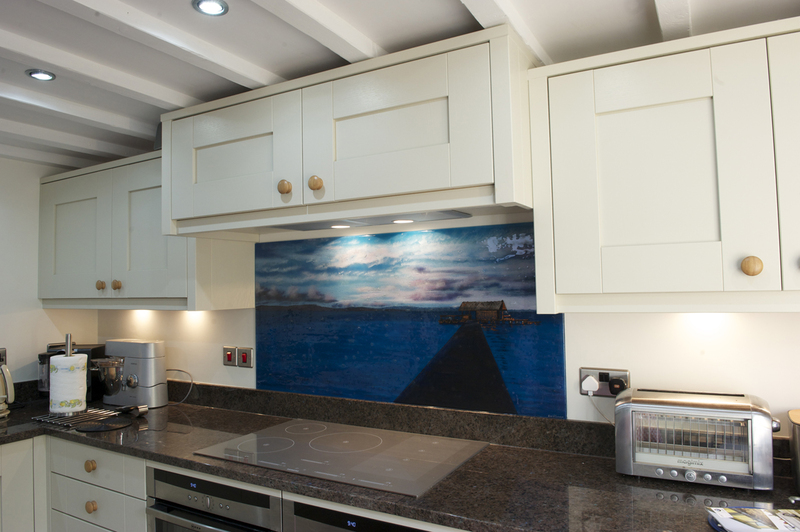 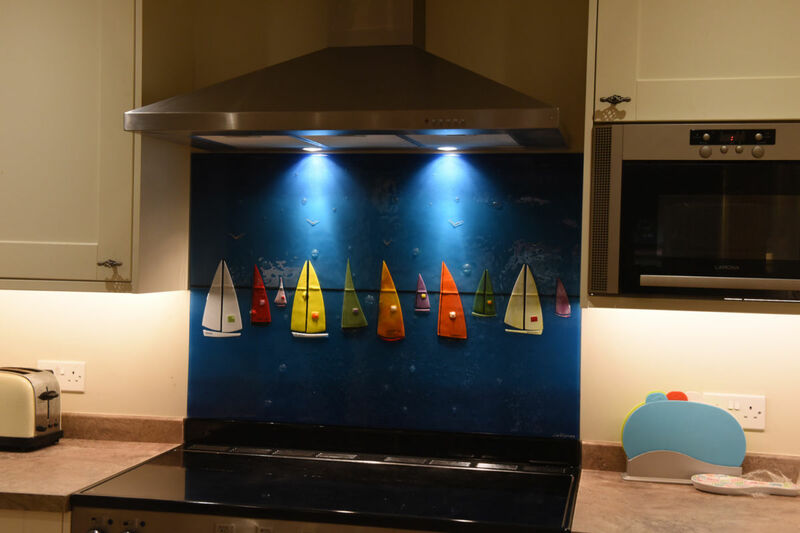 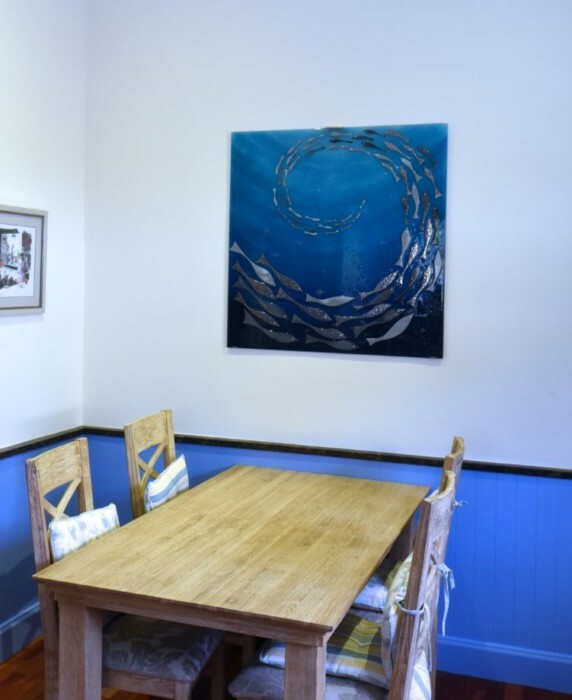 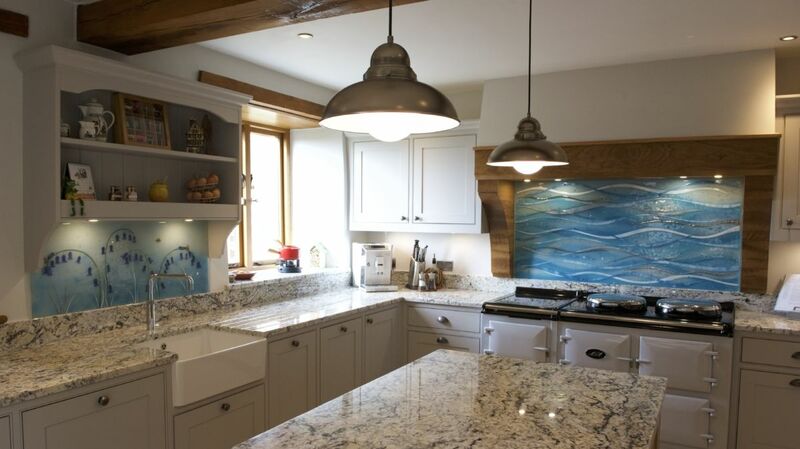 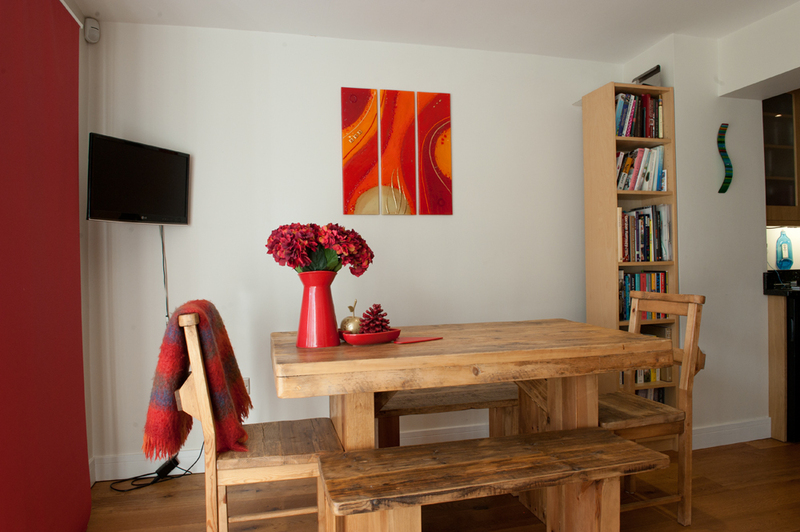 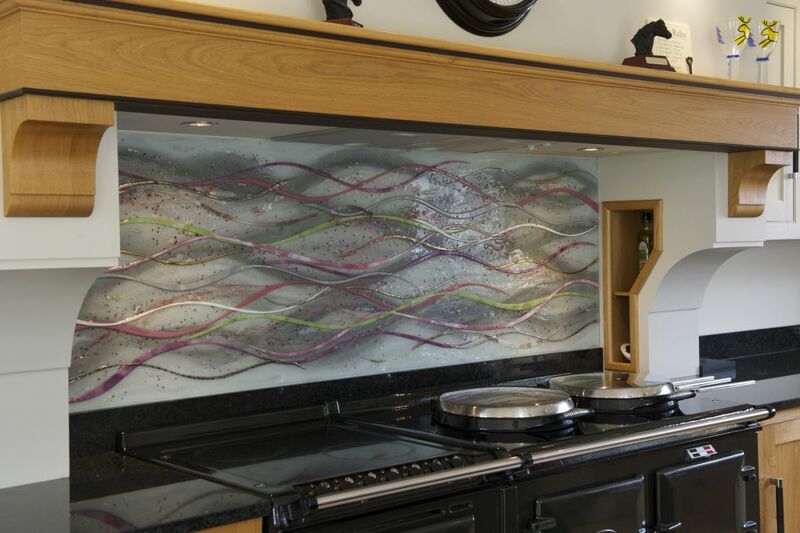 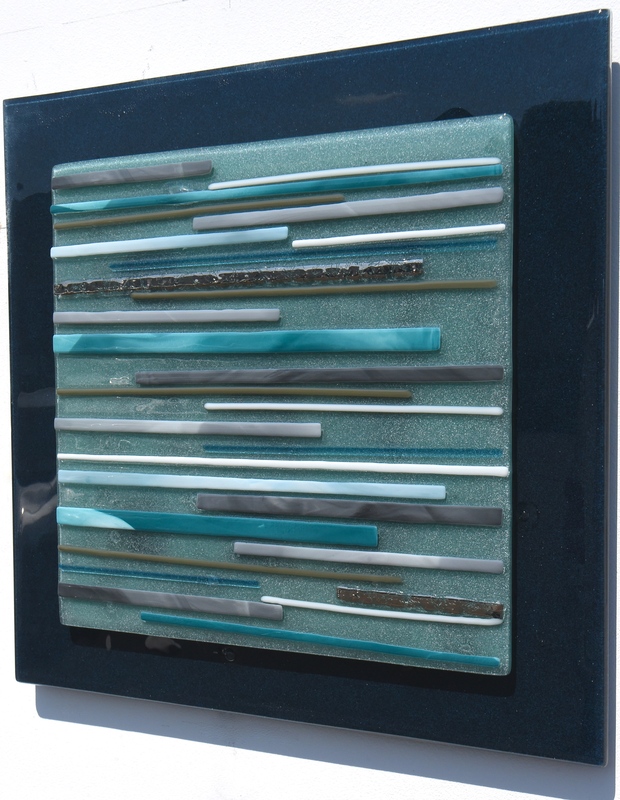 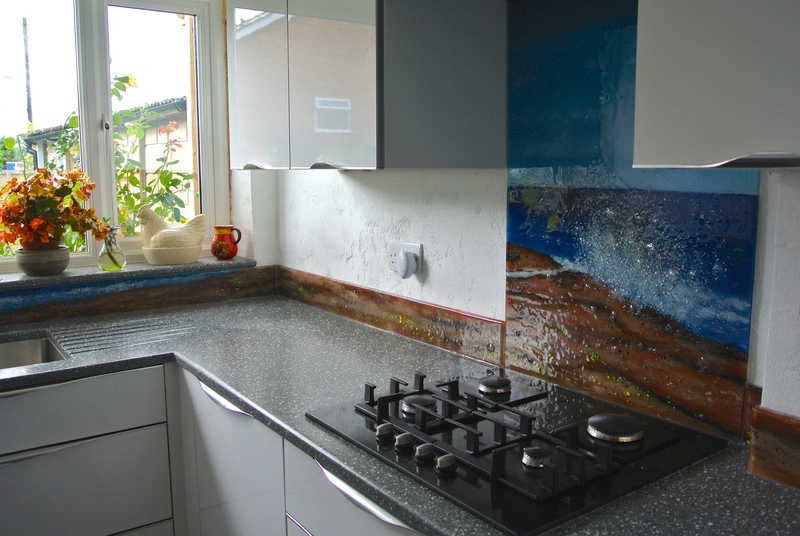 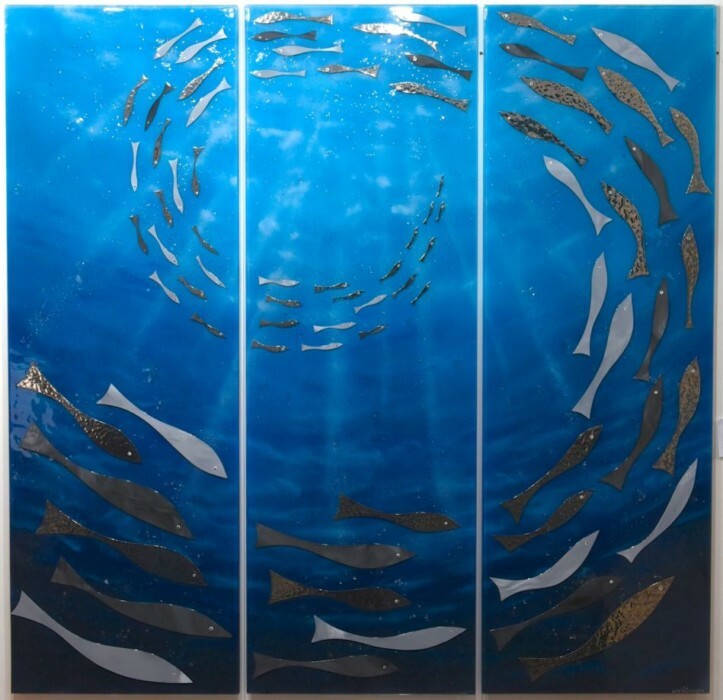 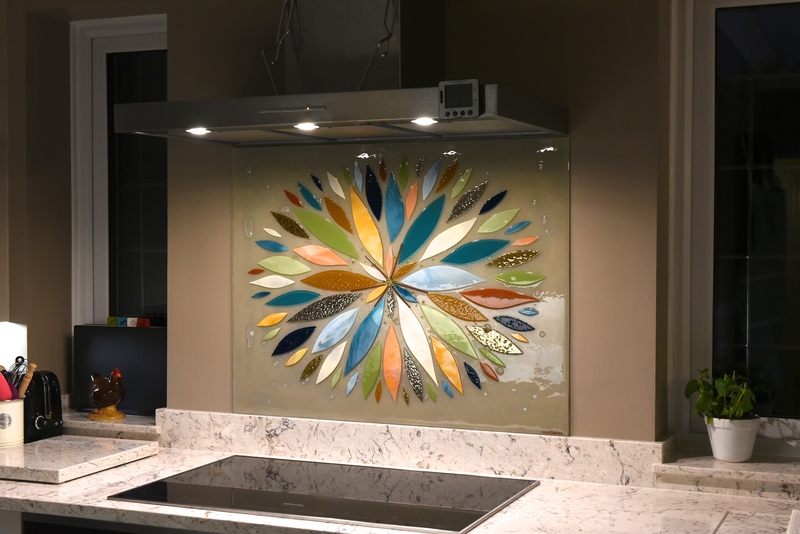 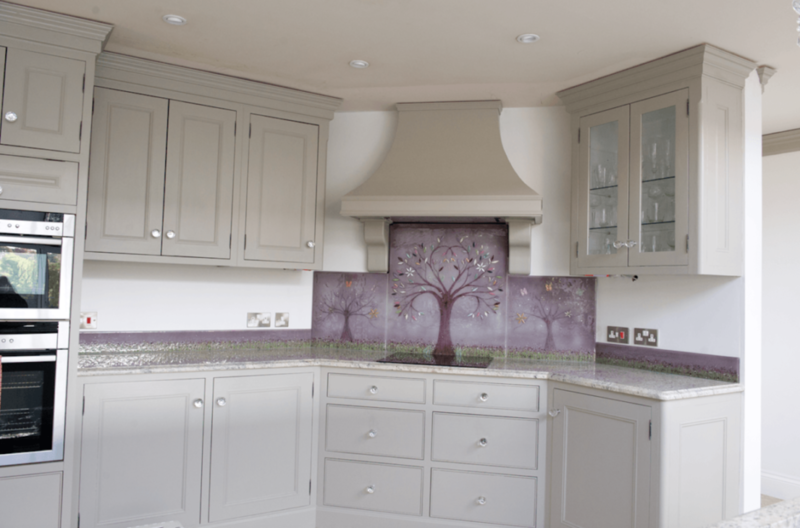 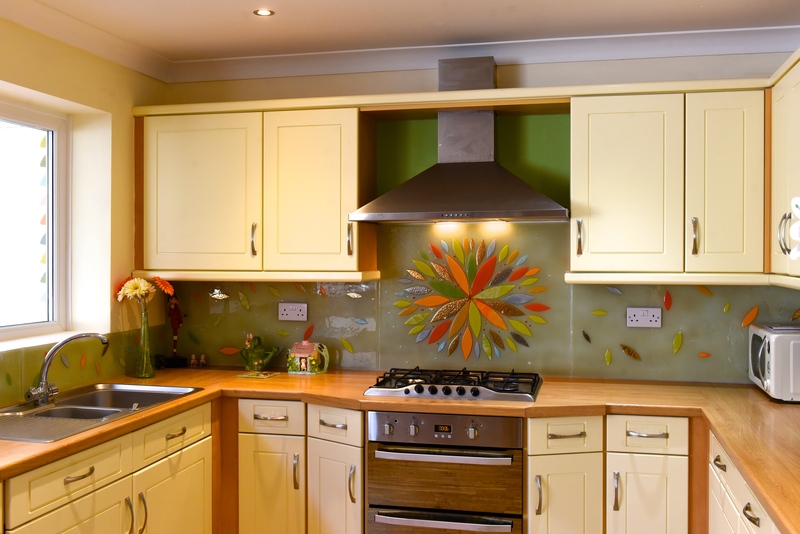 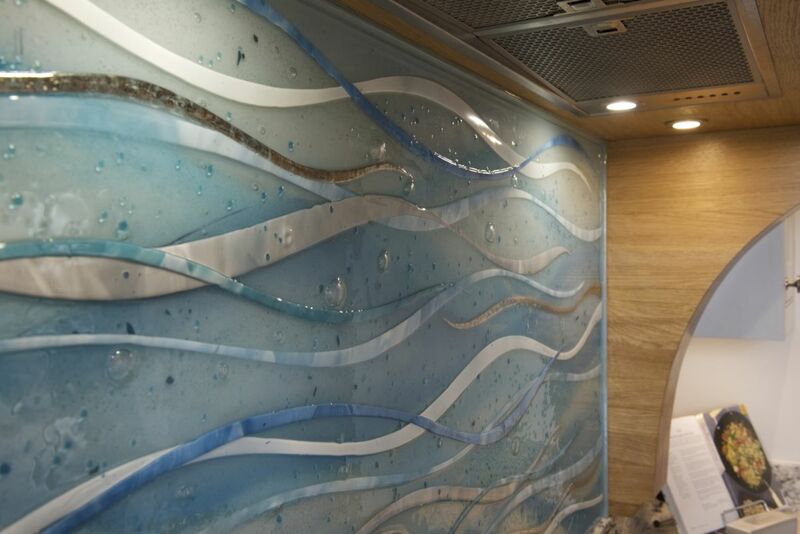 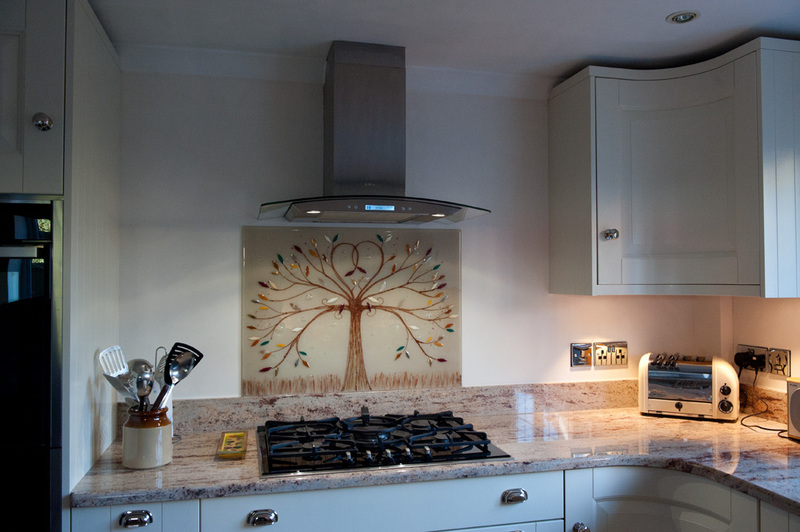 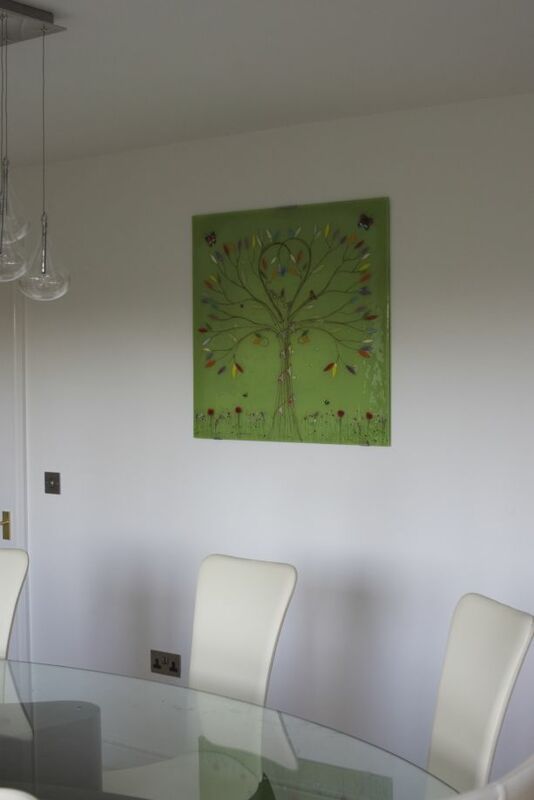 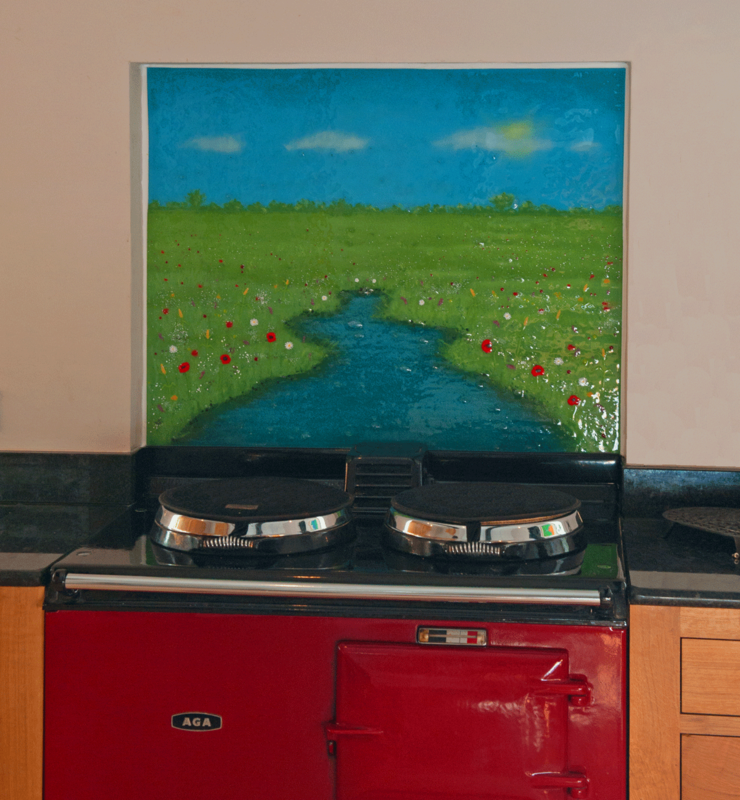 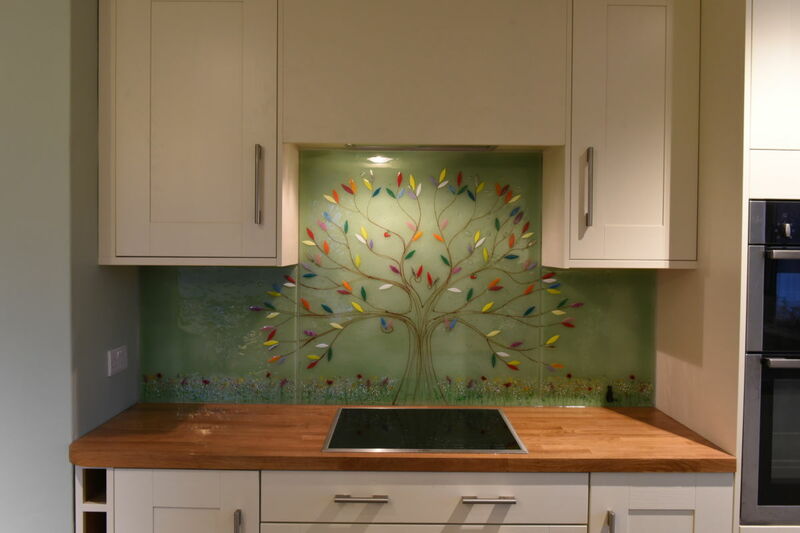 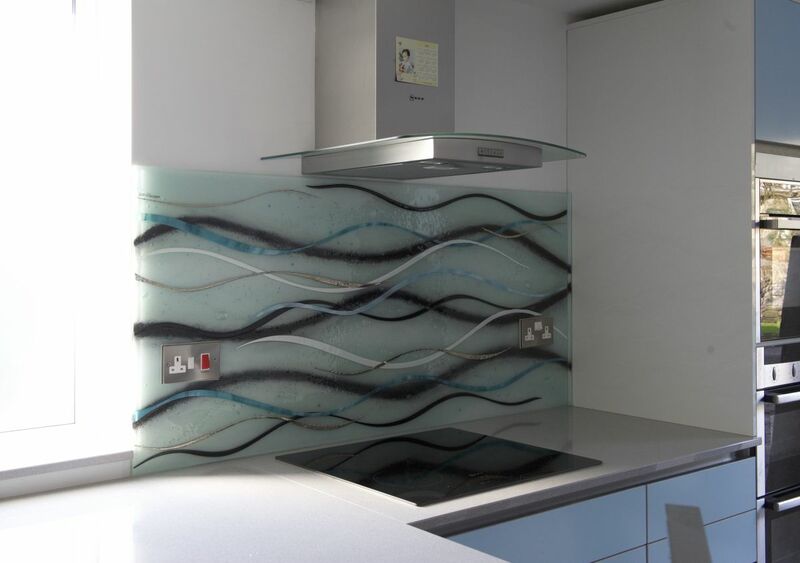 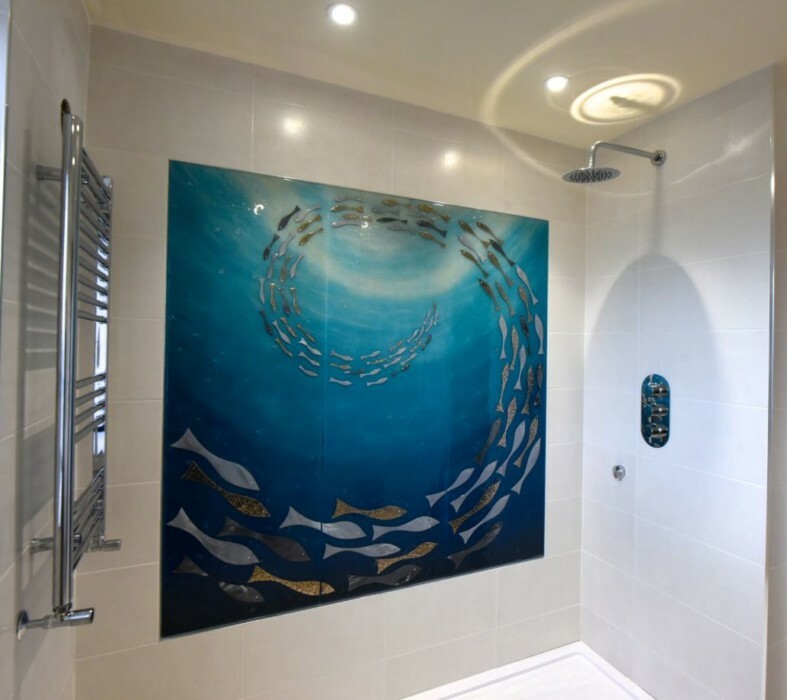 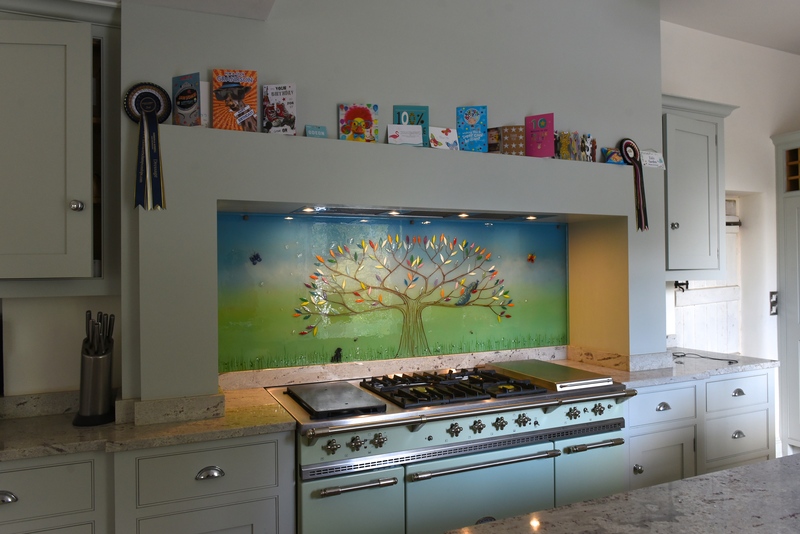 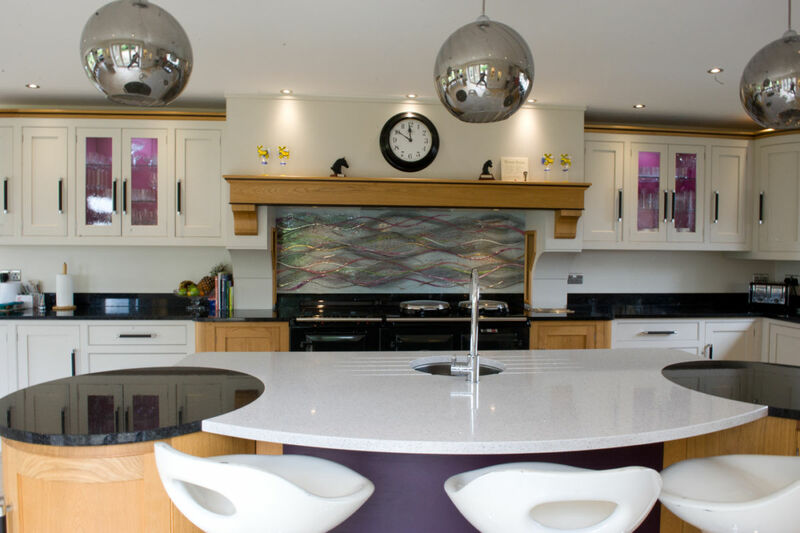 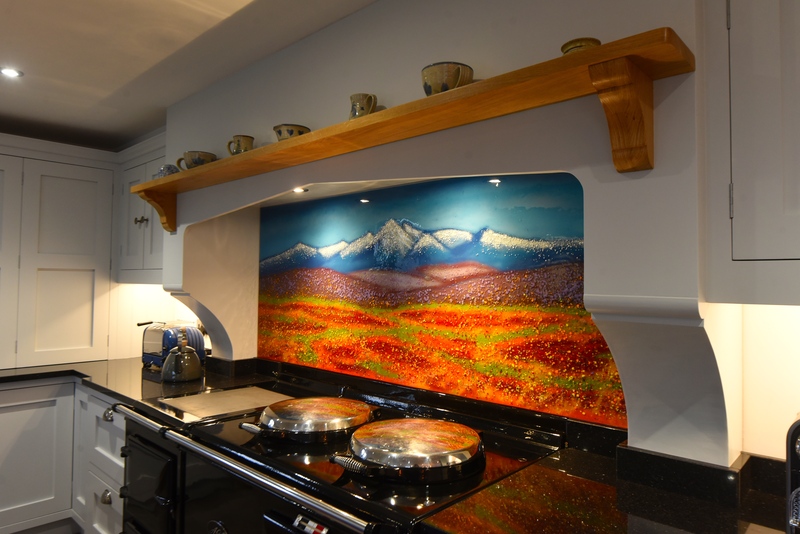 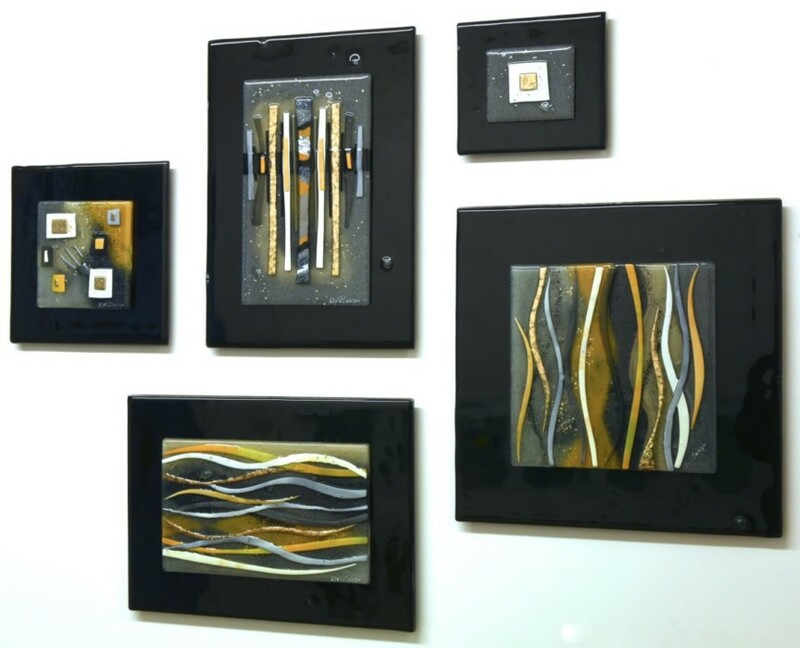 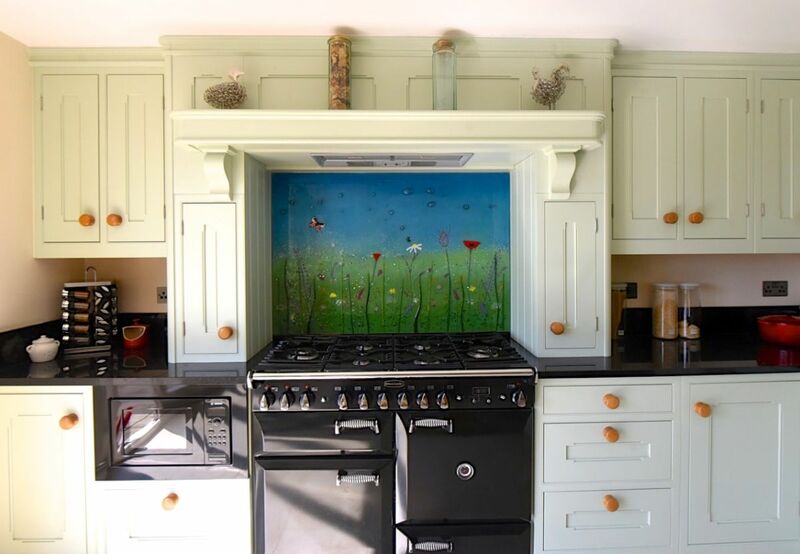 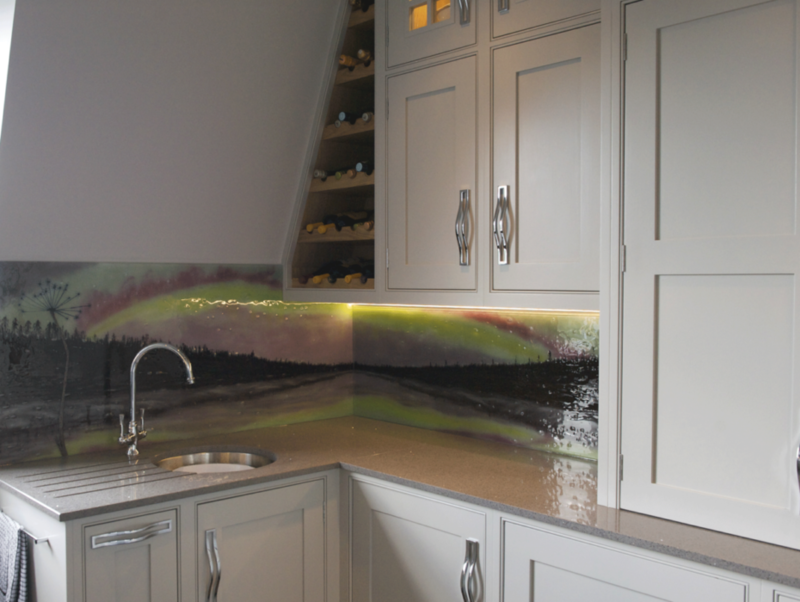 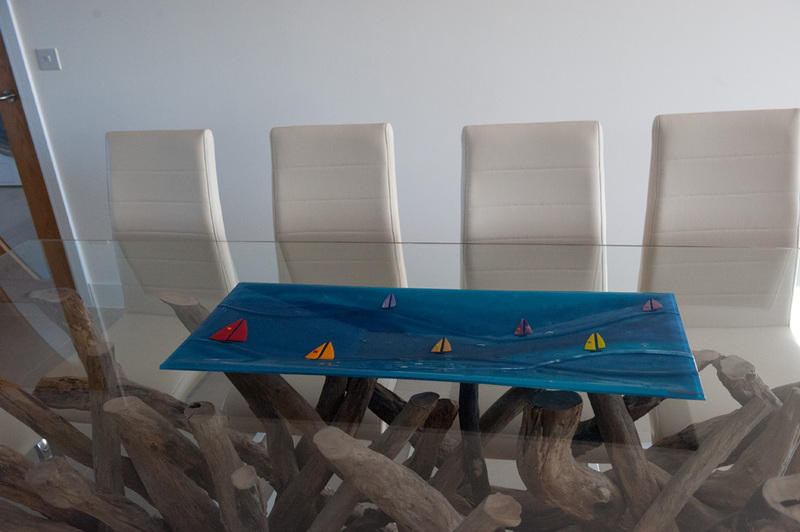 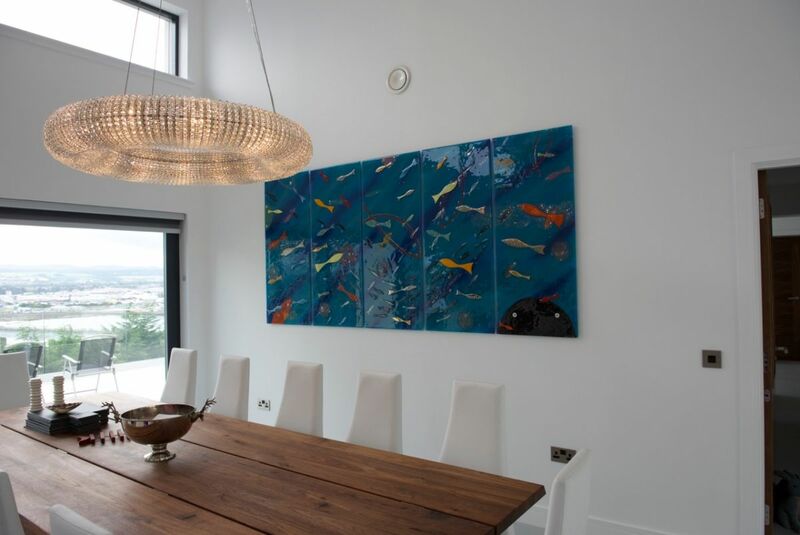 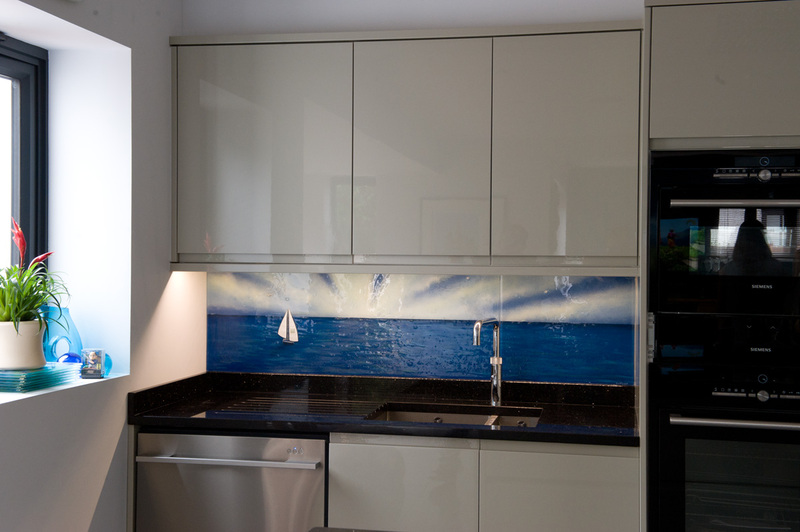 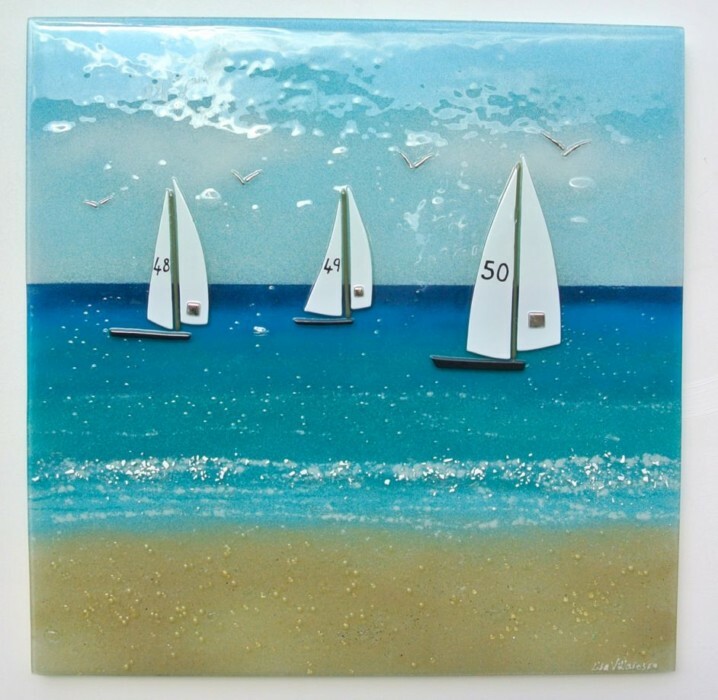 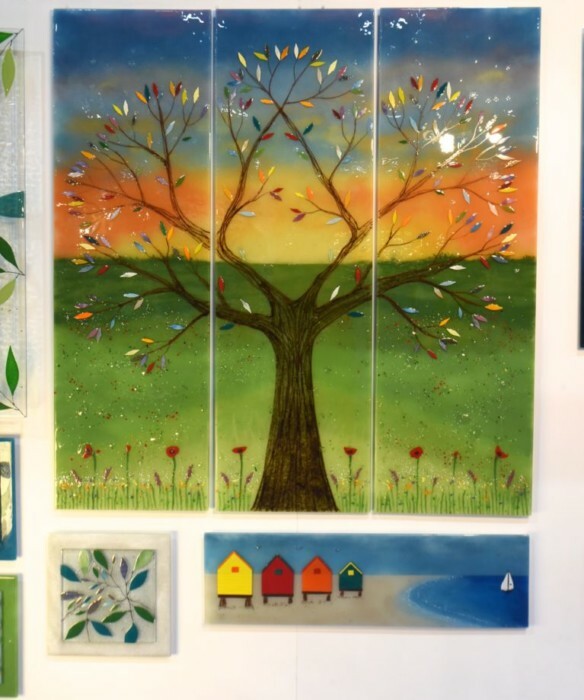 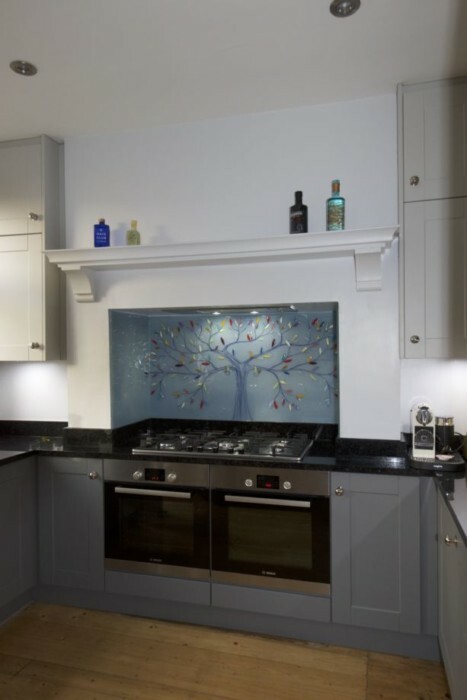 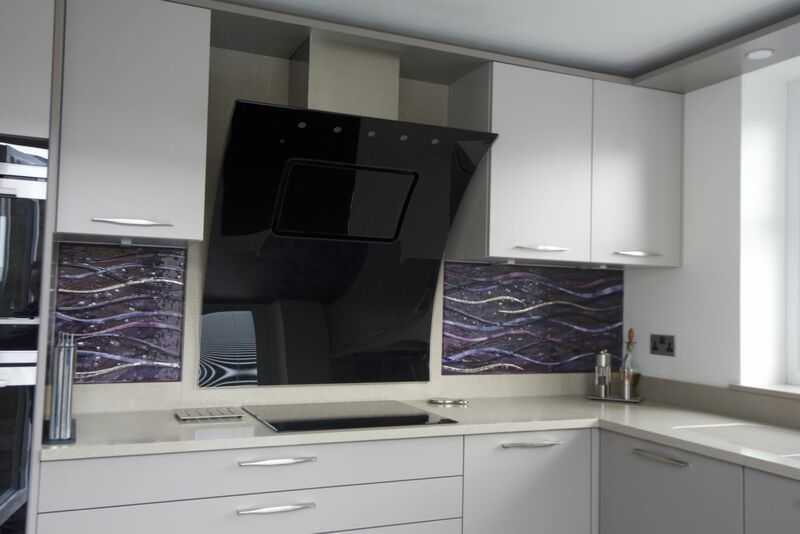 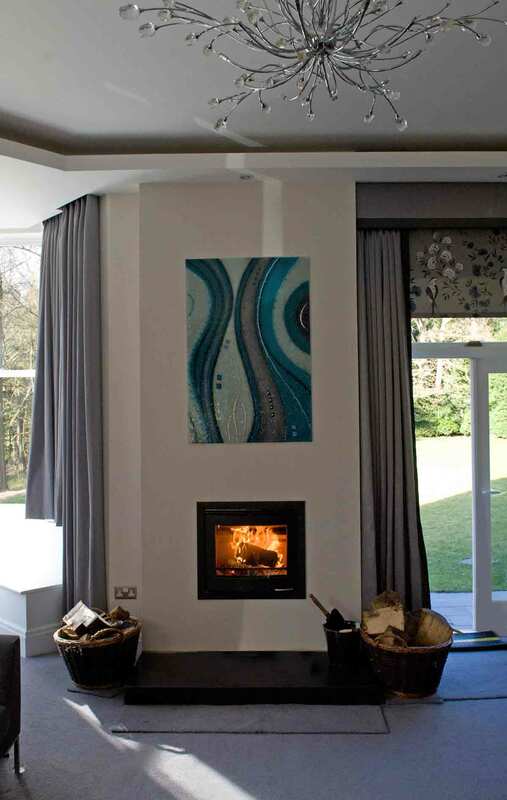 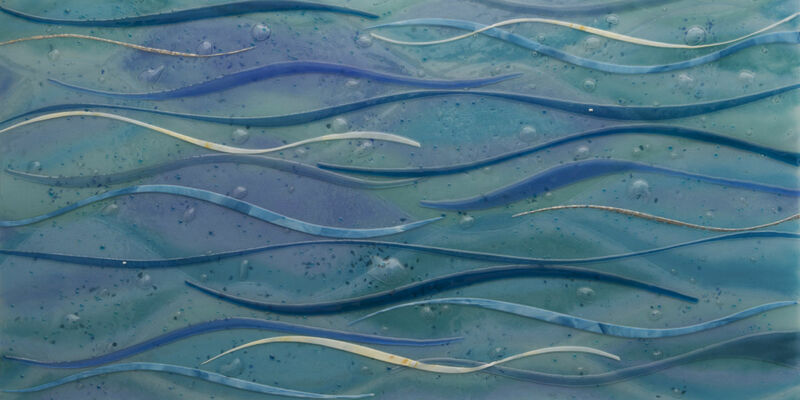 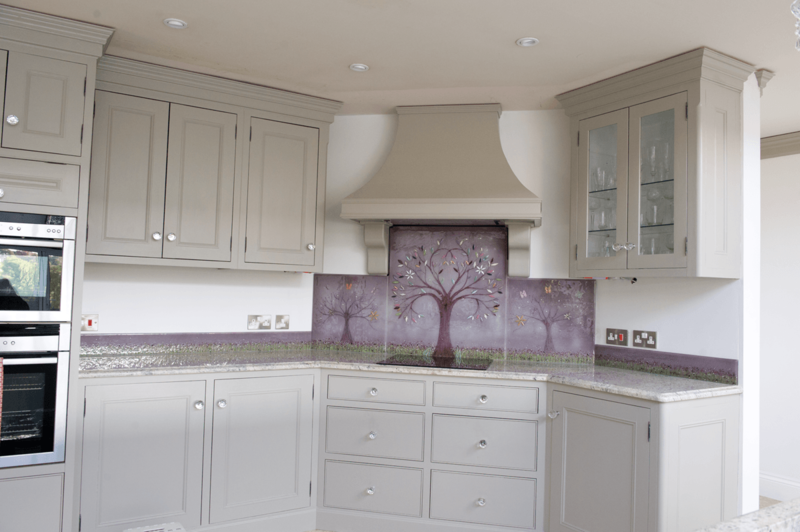 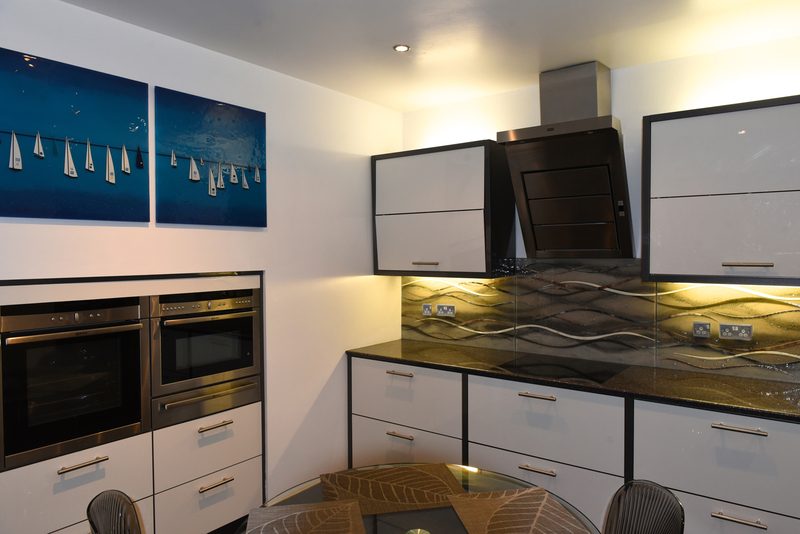 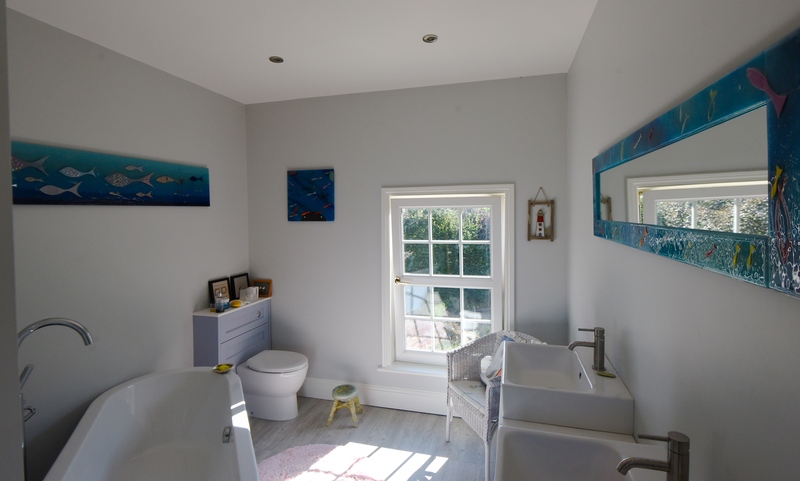 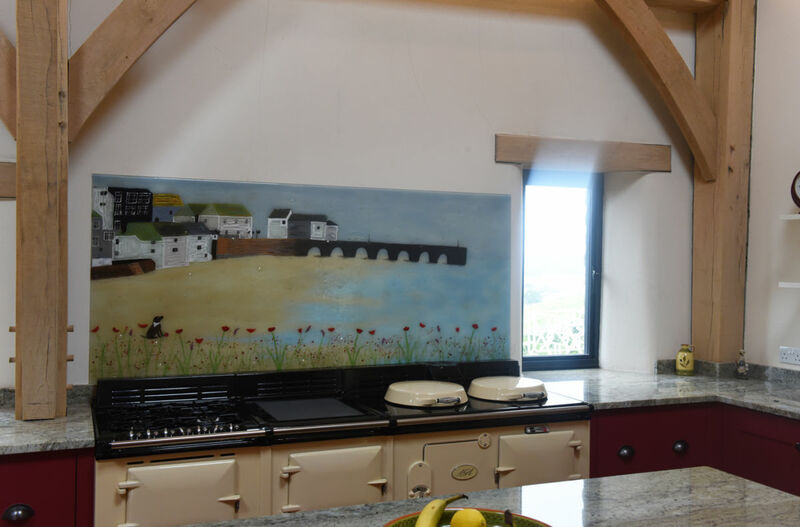 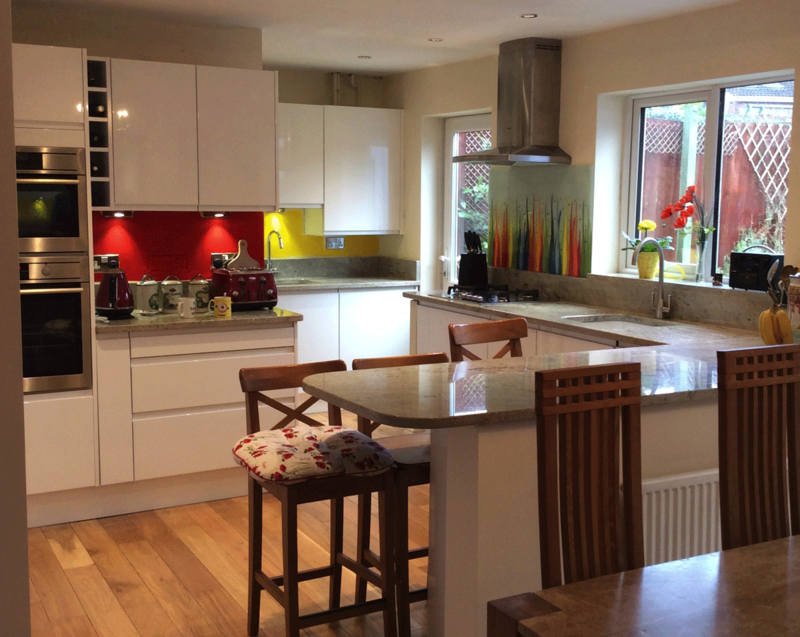 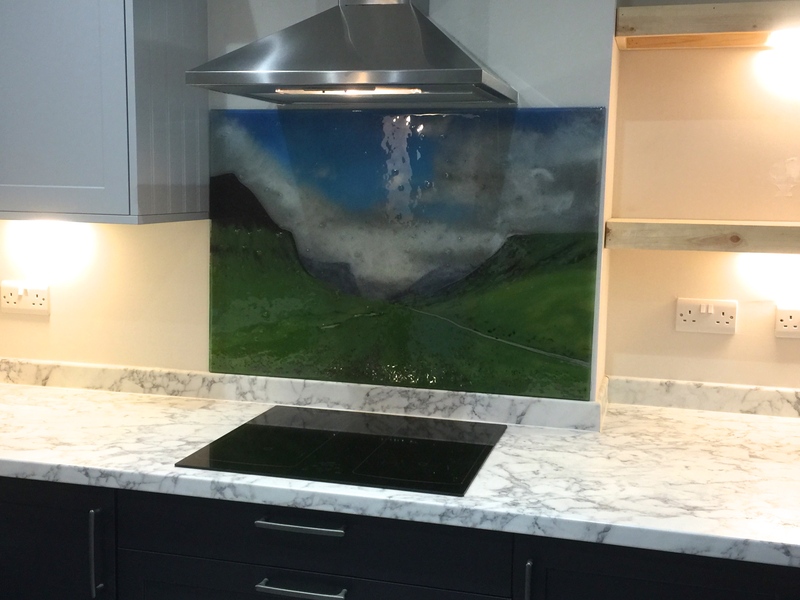 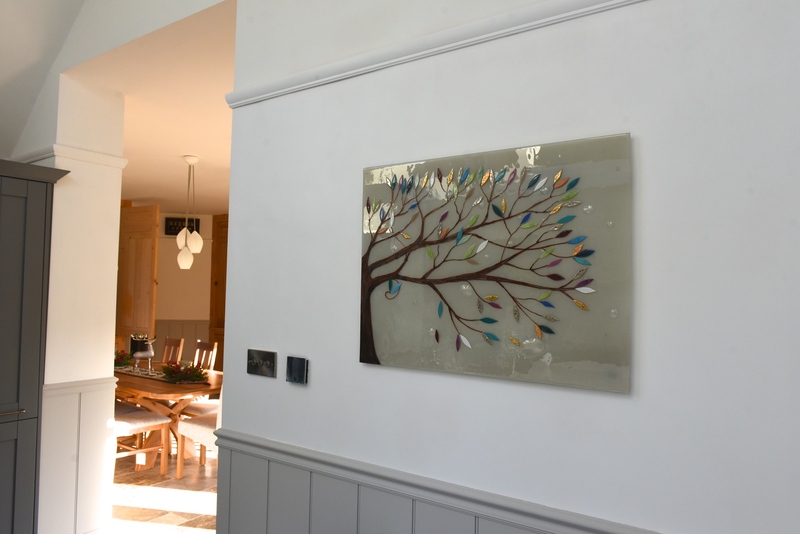 Here at The House of Ugly Fish, we’re experts when it comes to creating gorgeous glass splashbacks, wall art panels, accessories and more utilising the medium of hand-made bespoke fused glass art. 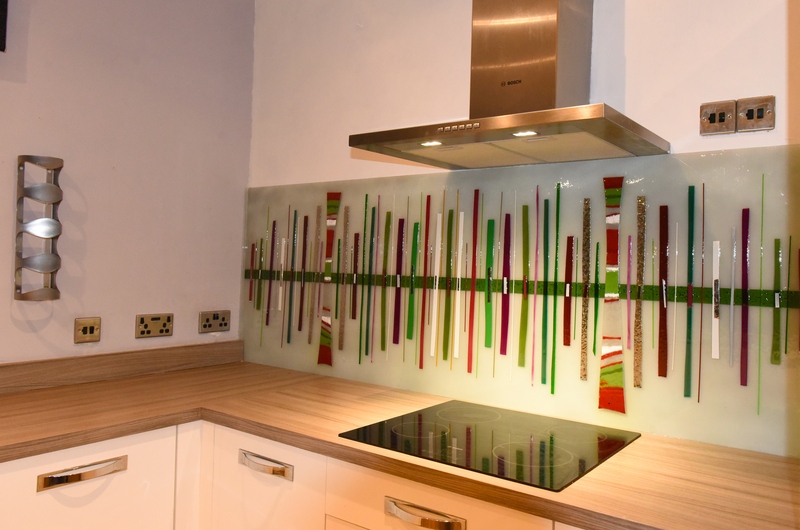 If you’d like to put our incredible glass in your home, all you need to do is pick up the phone and give us a call as soon as you can. 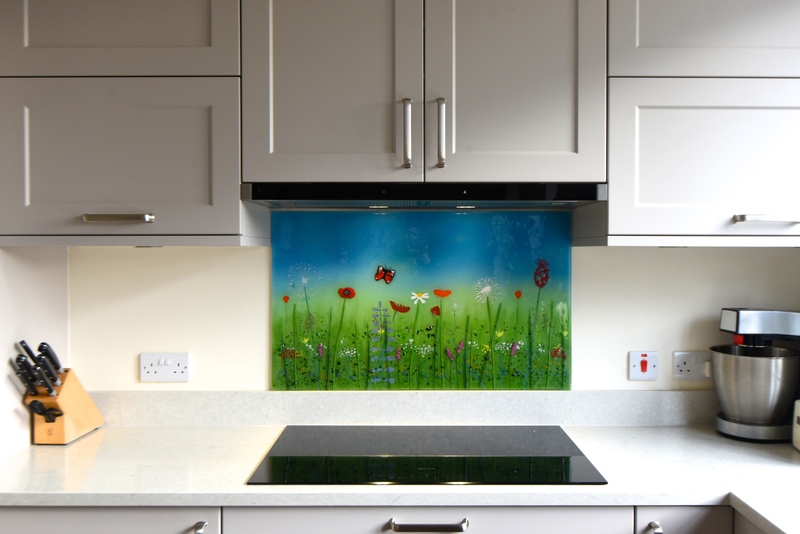 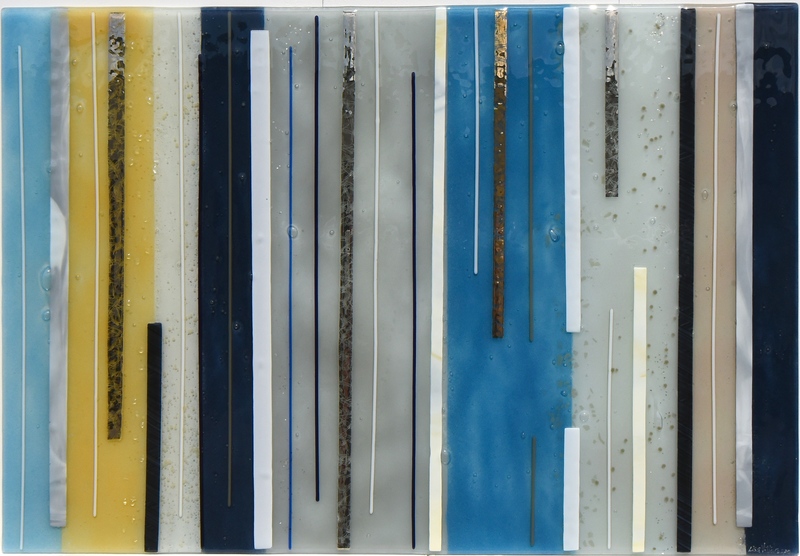 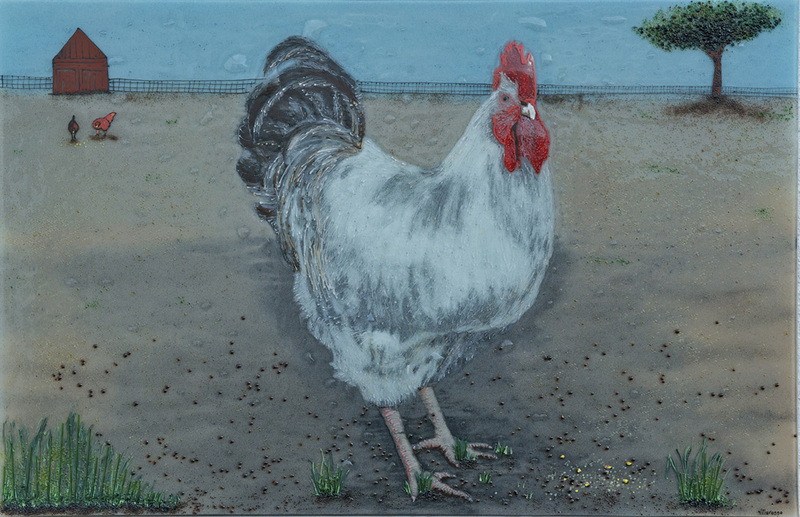 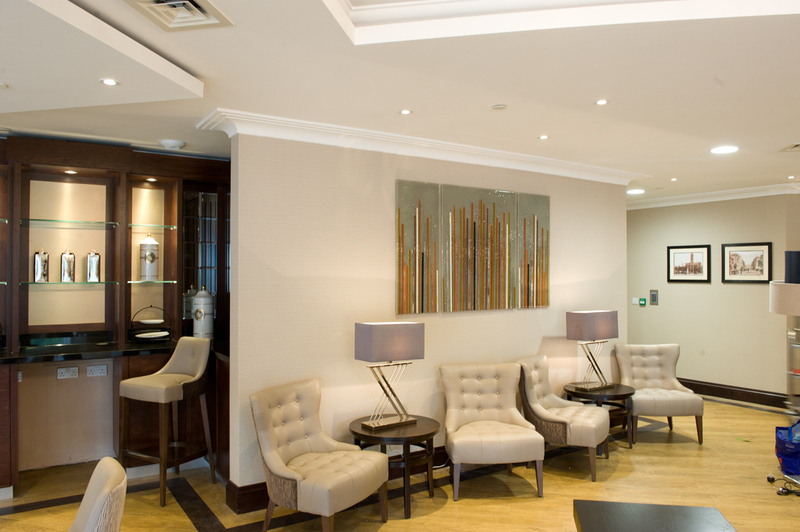 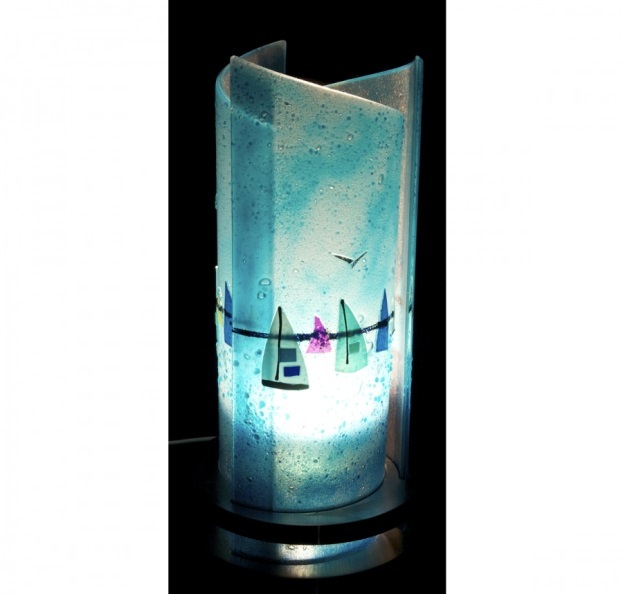 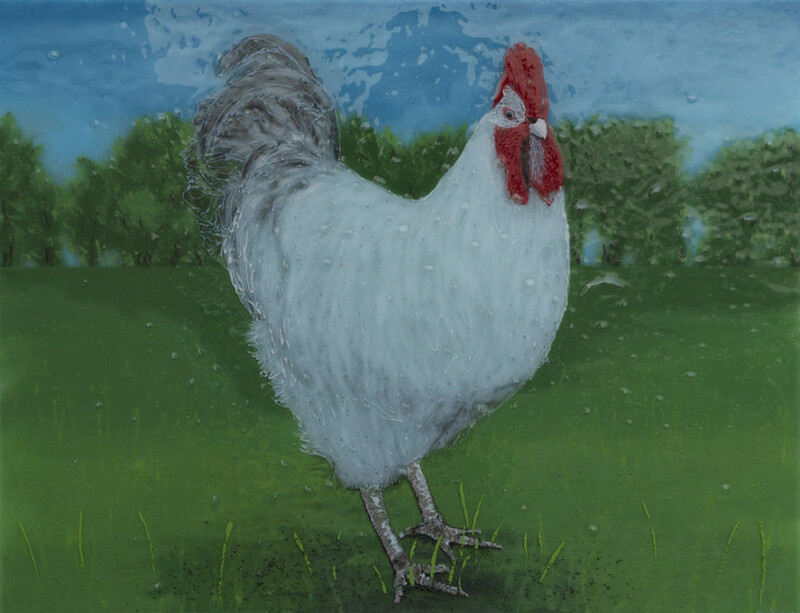 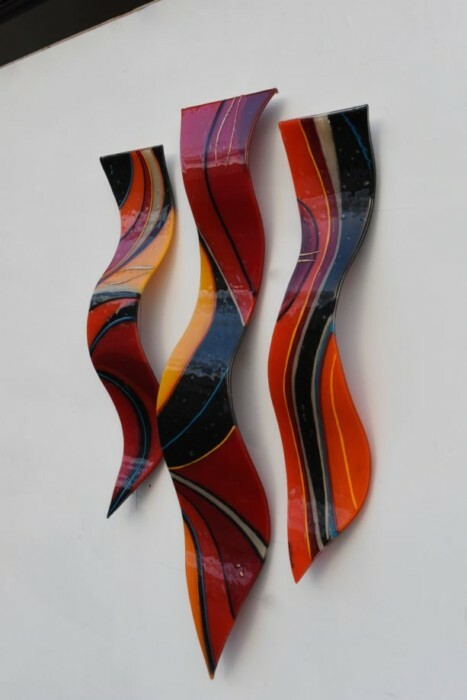 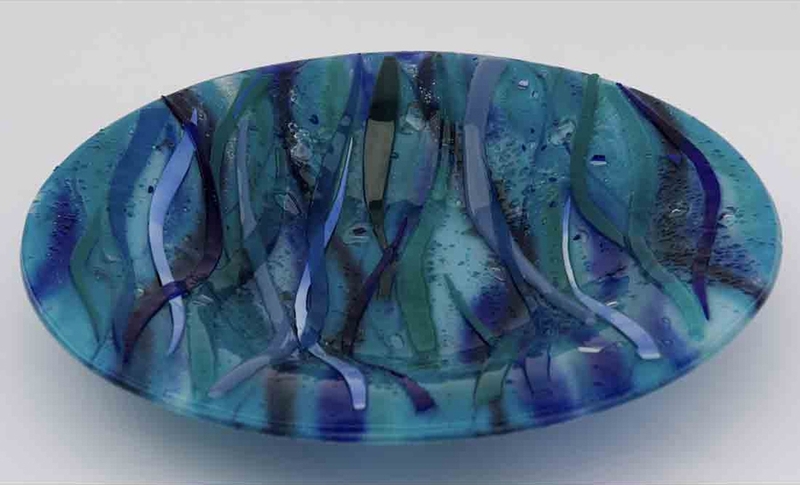 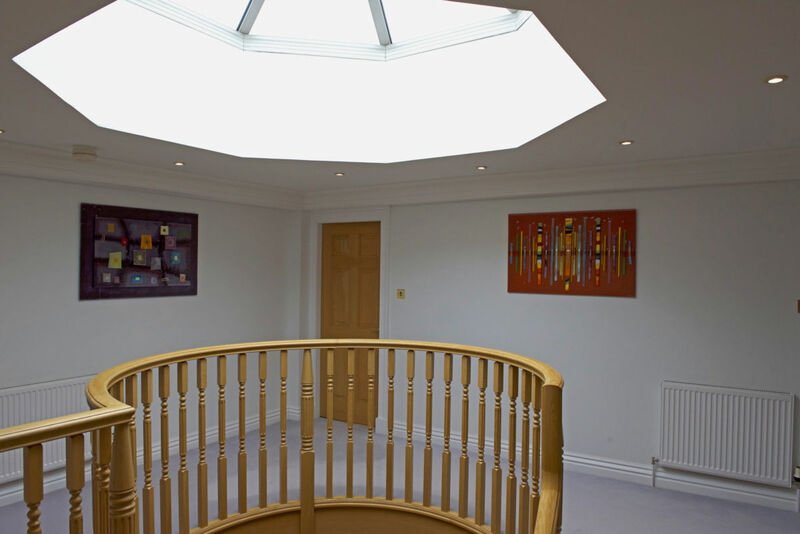 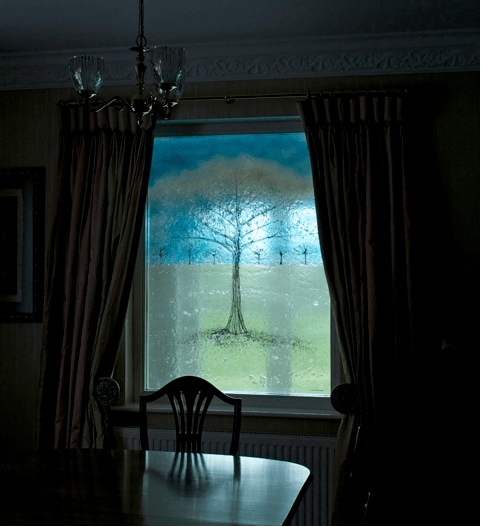 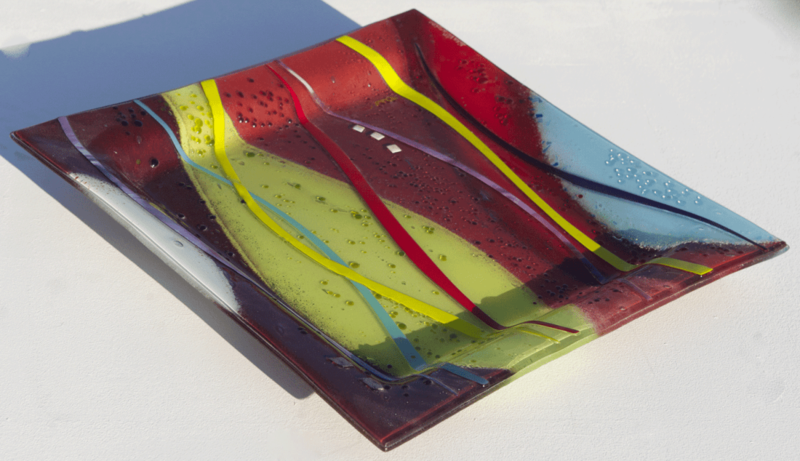 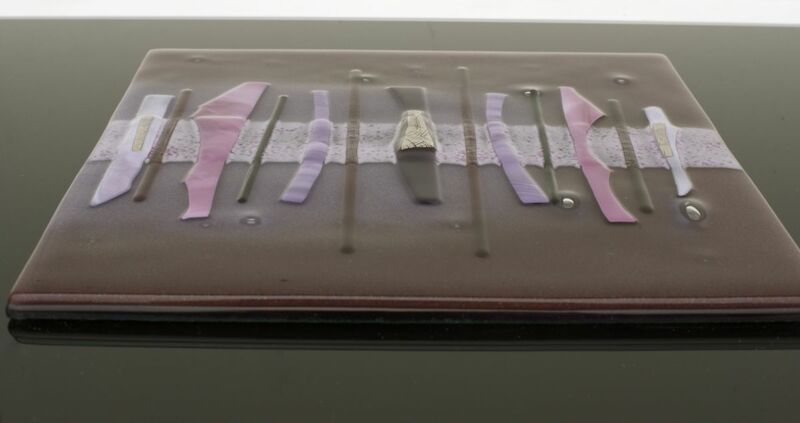 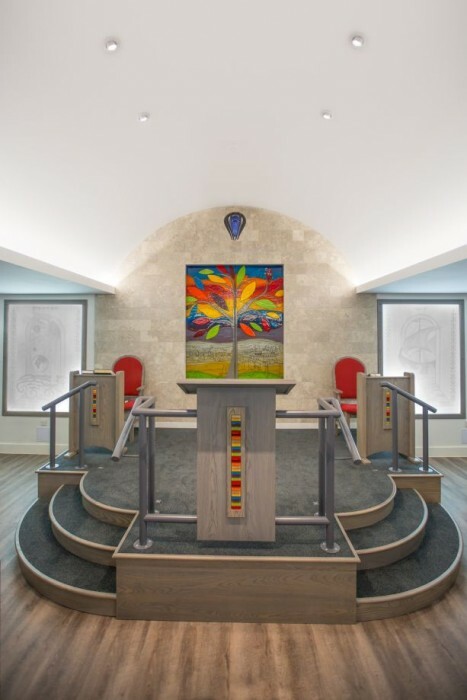 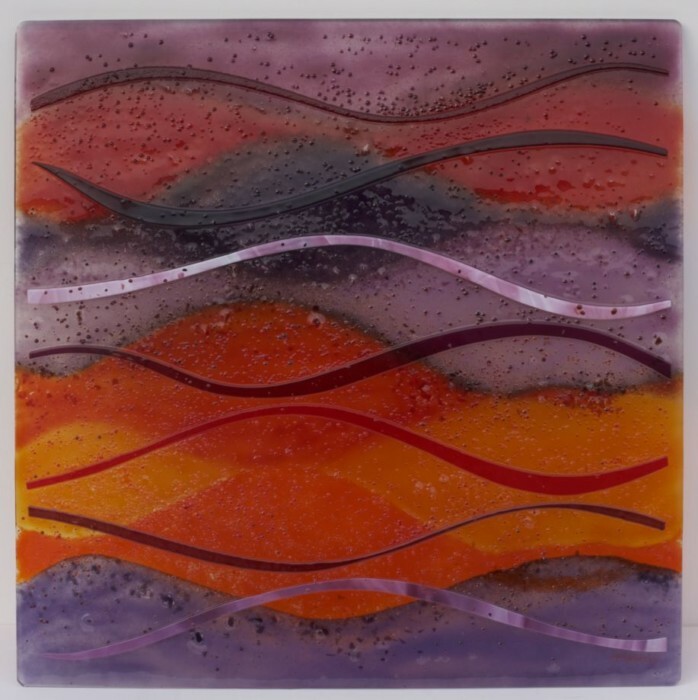 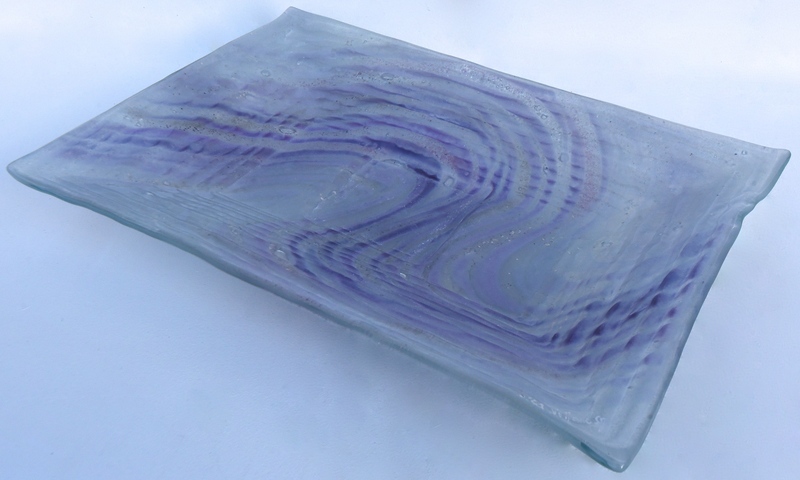 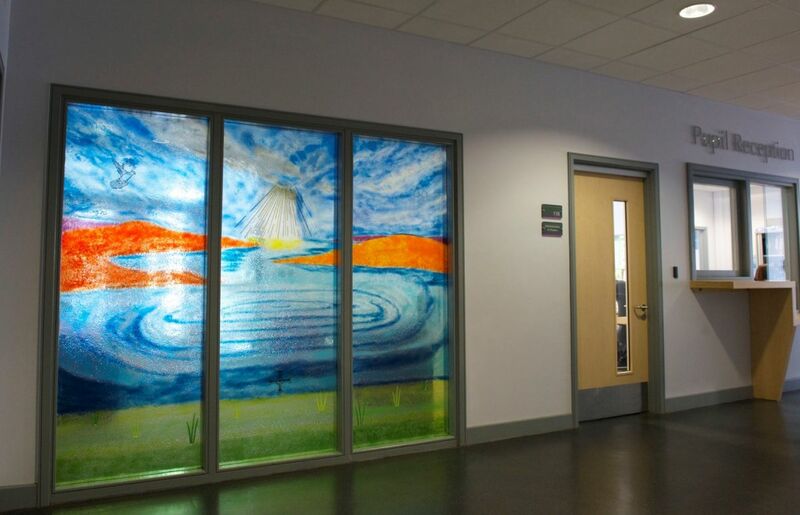 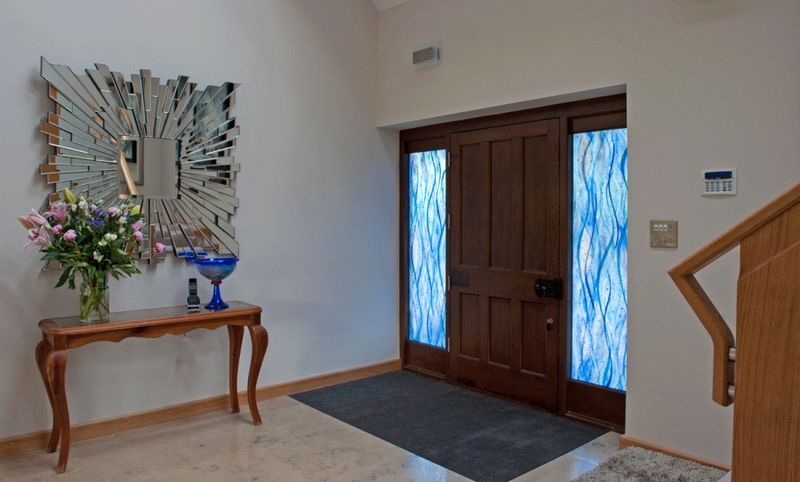 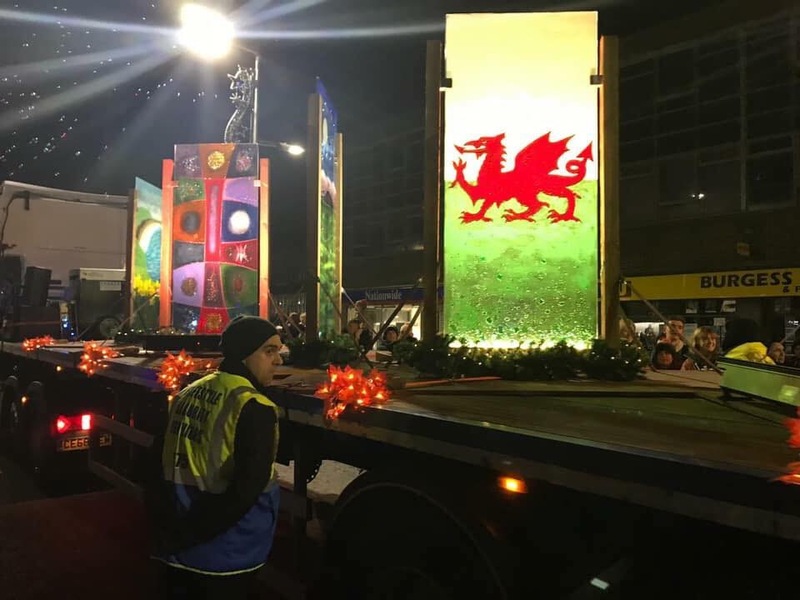 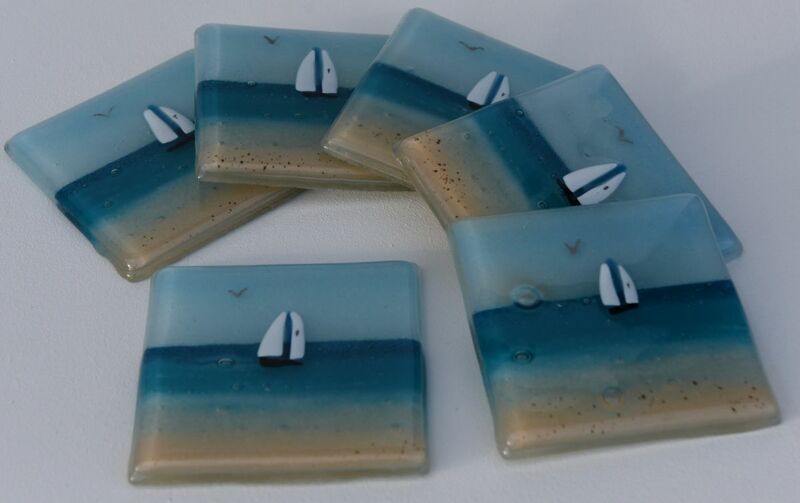 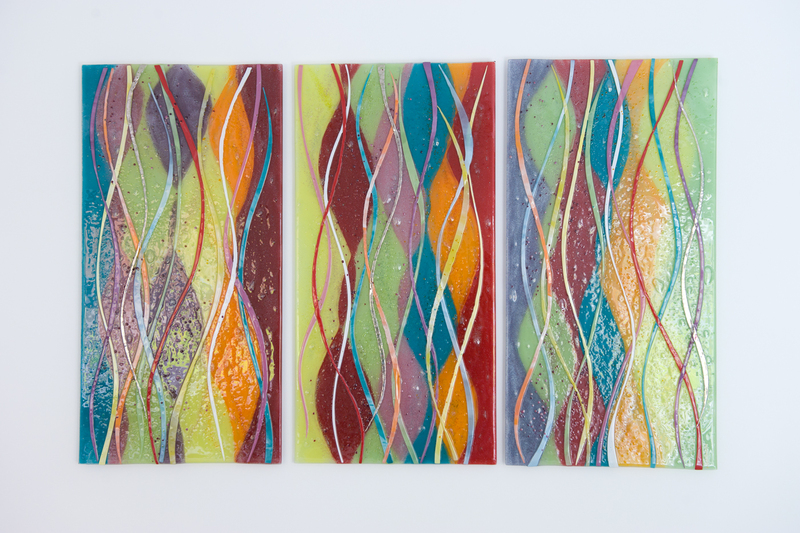 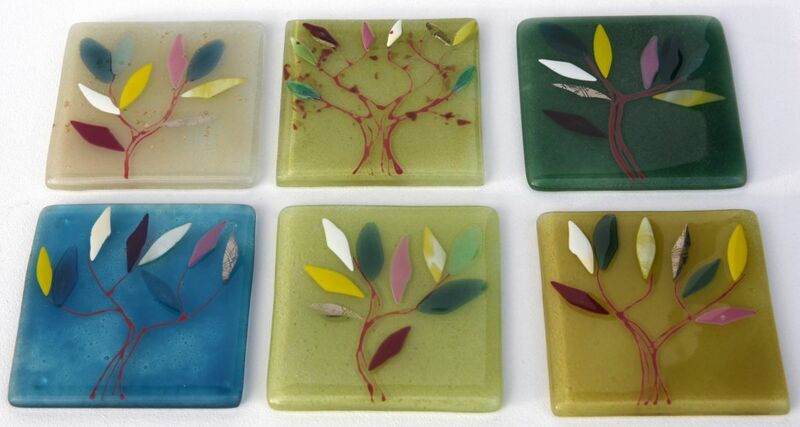 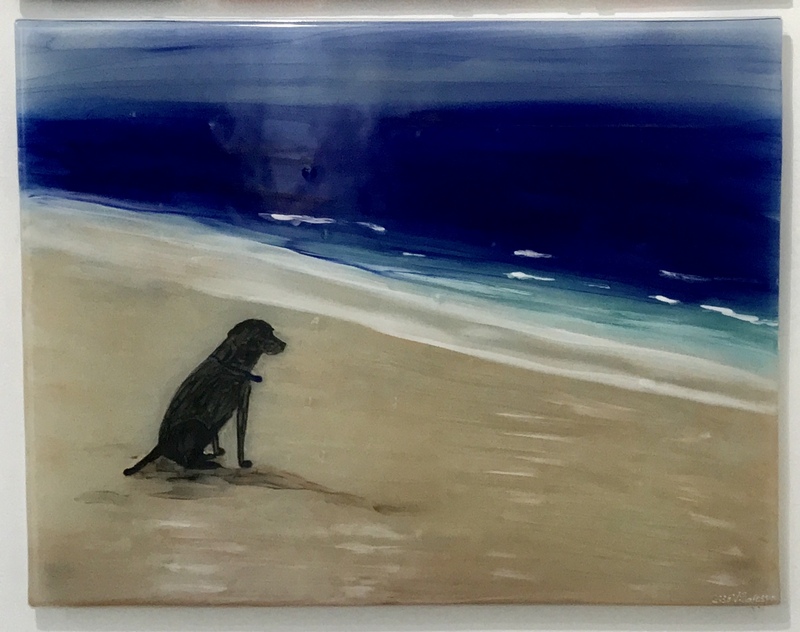 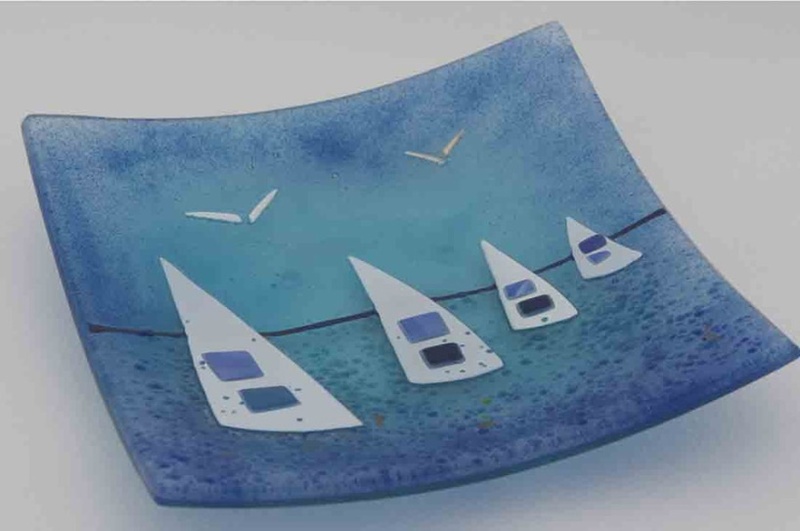 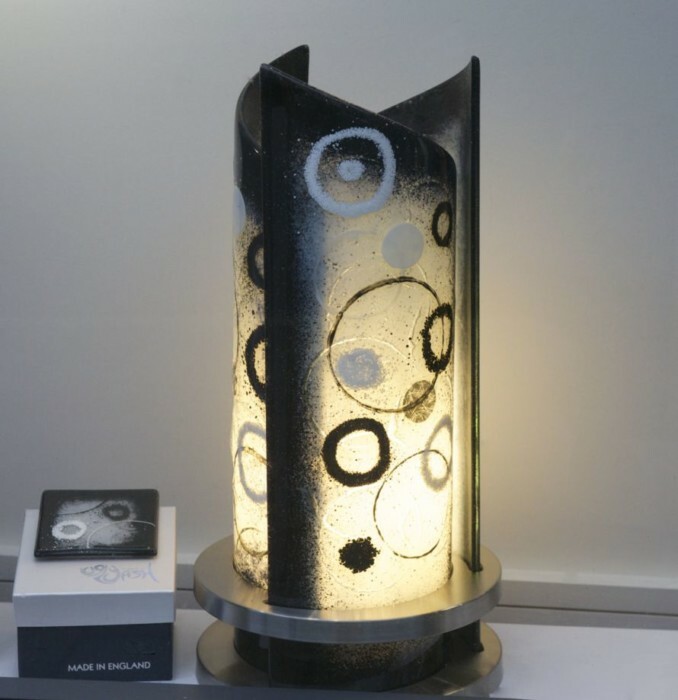 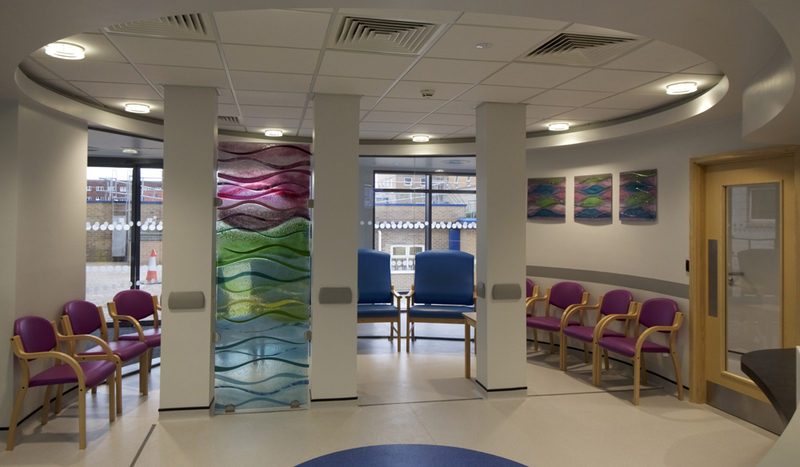 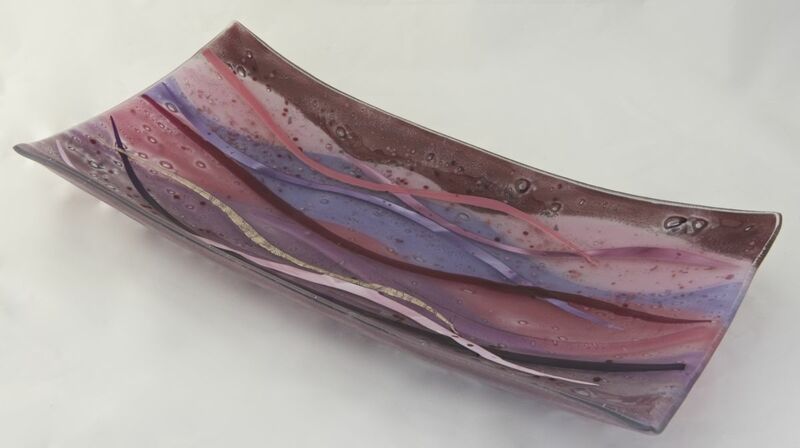 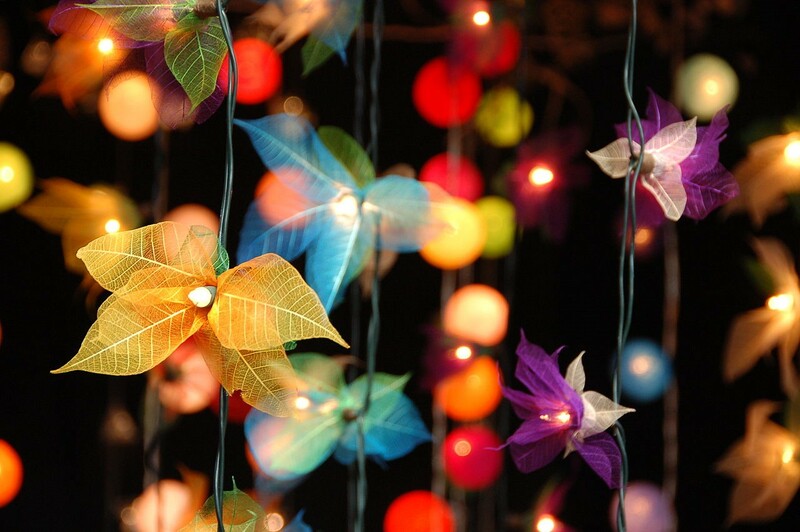 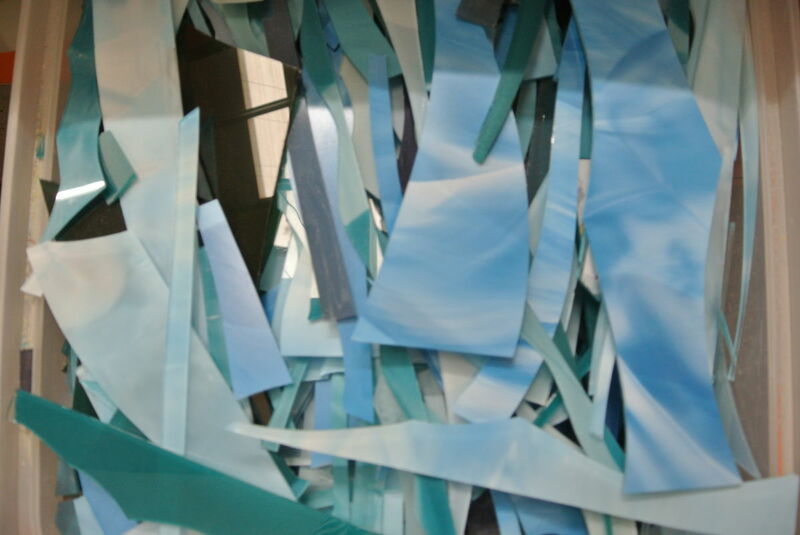 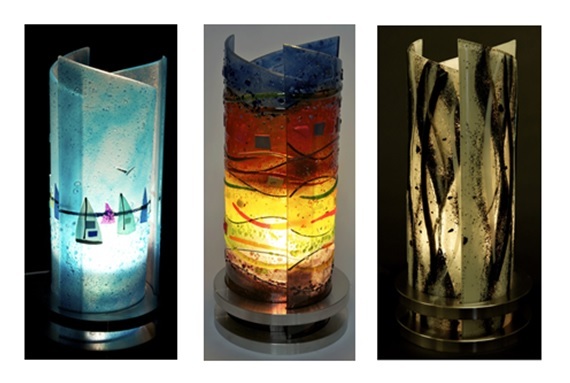 We’ll always be more than happy to discuss how our fused glass art could work for you, and our team can answer any questions and queries you might have.